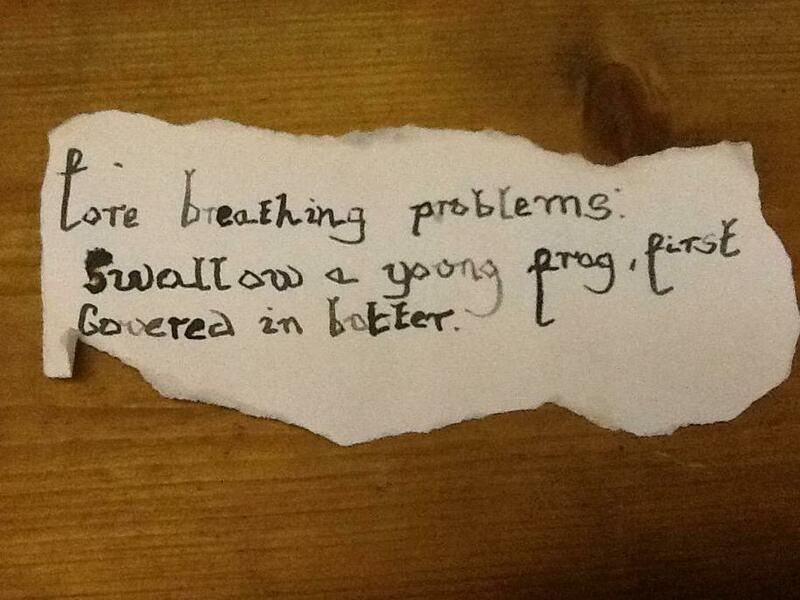 This term. 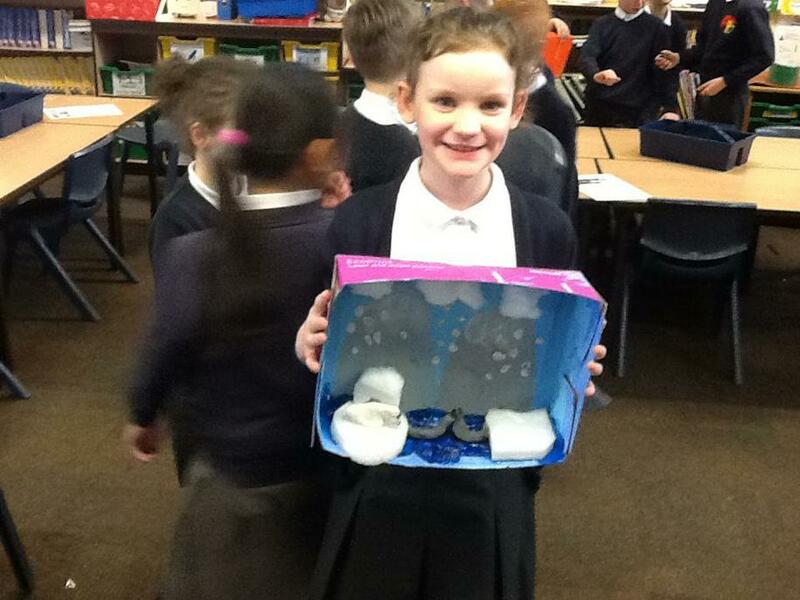 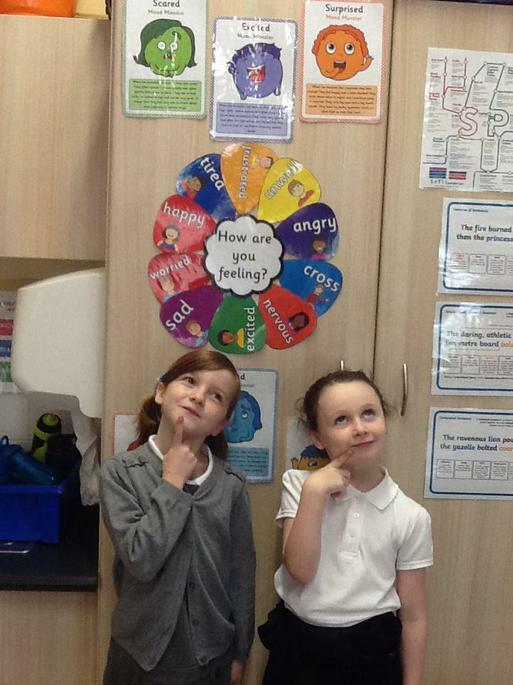 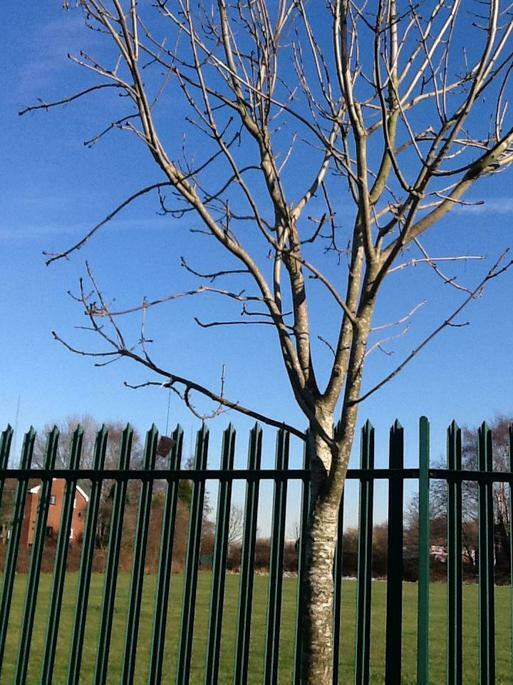 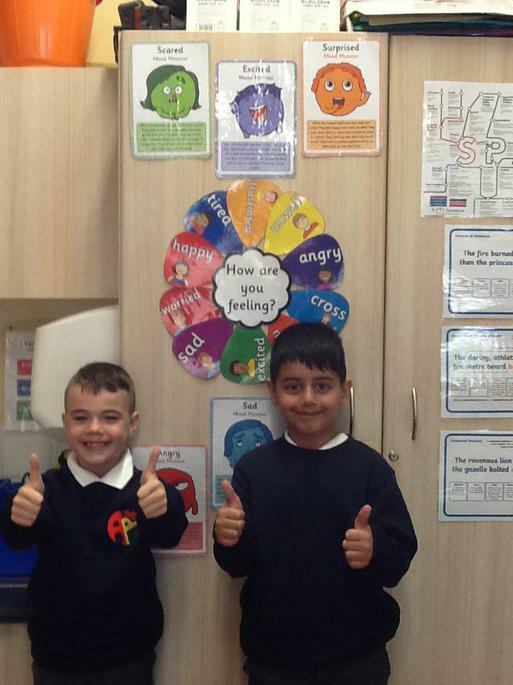 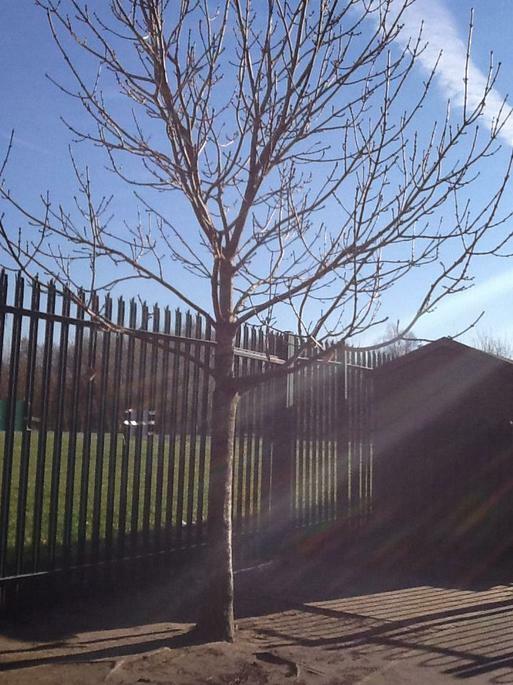 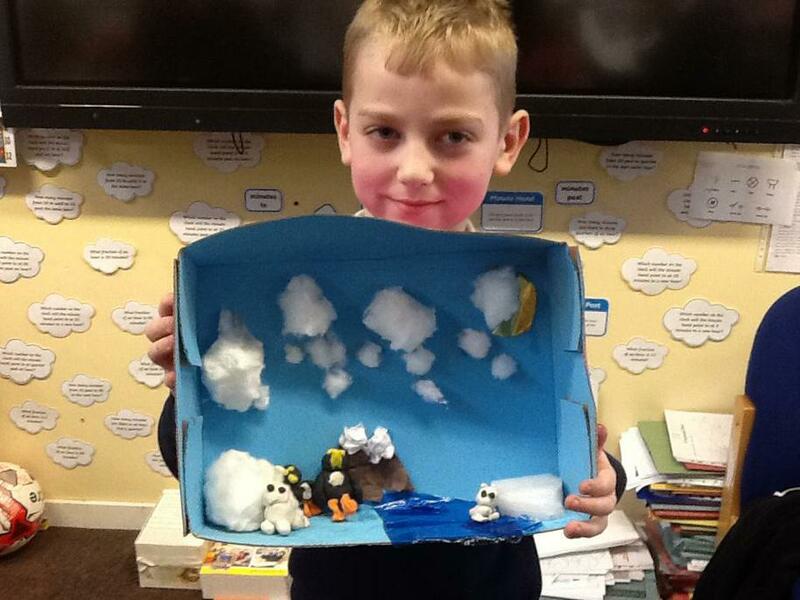 we have been learning about the types of weather in the United Kingdom. 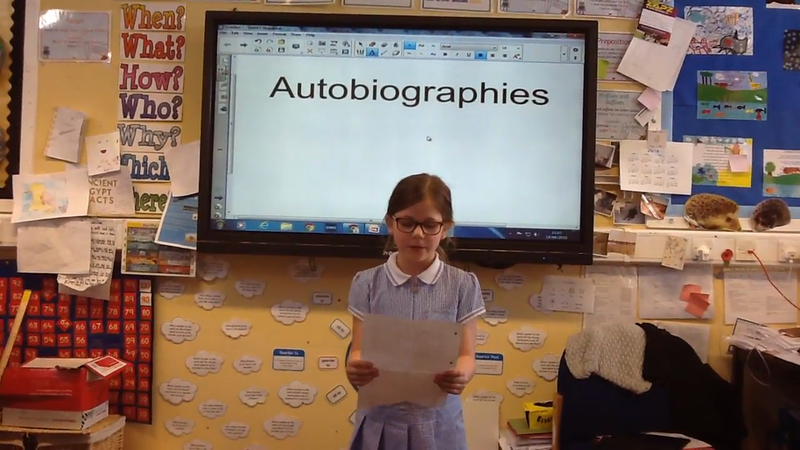 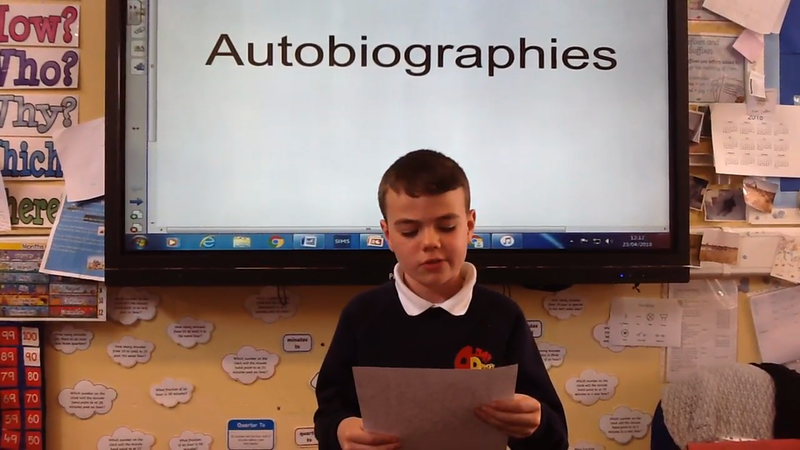 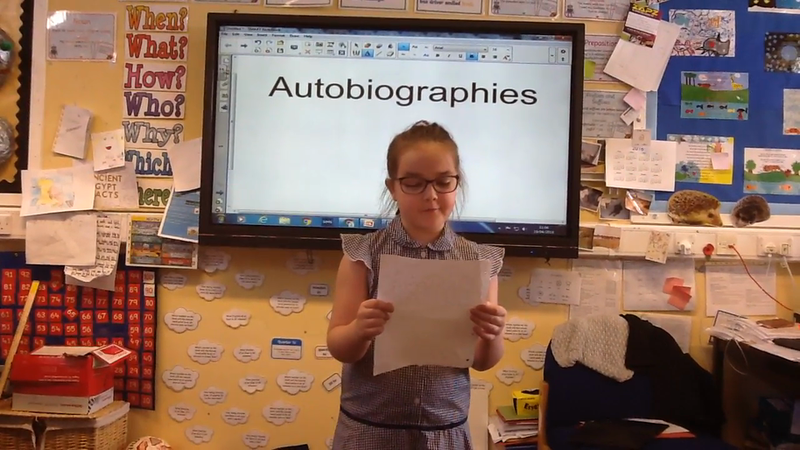 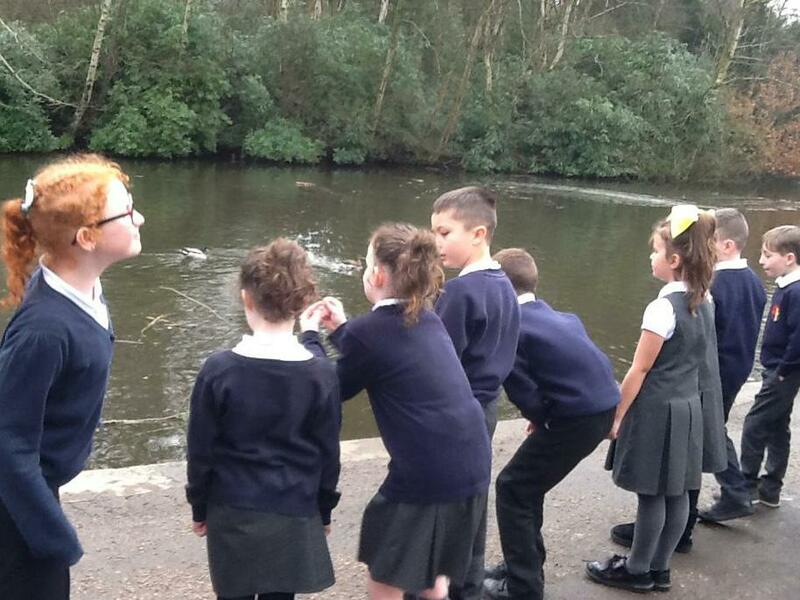 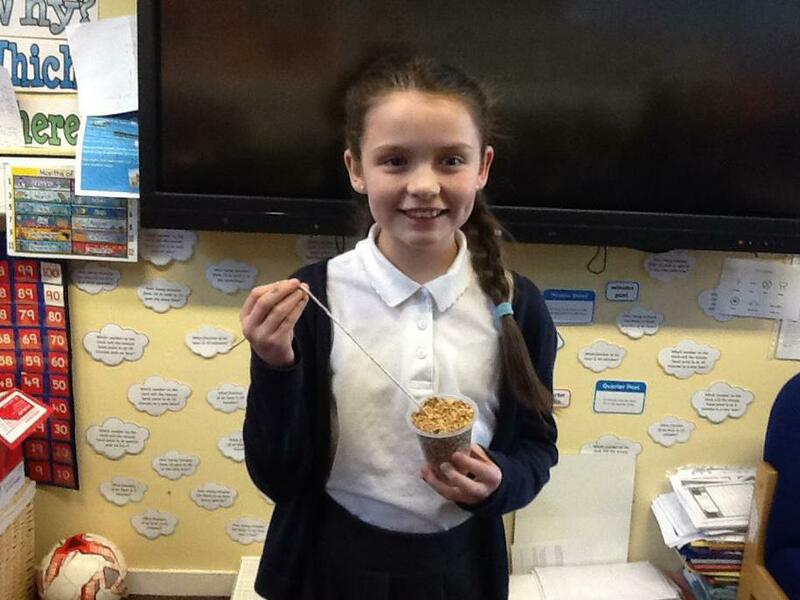 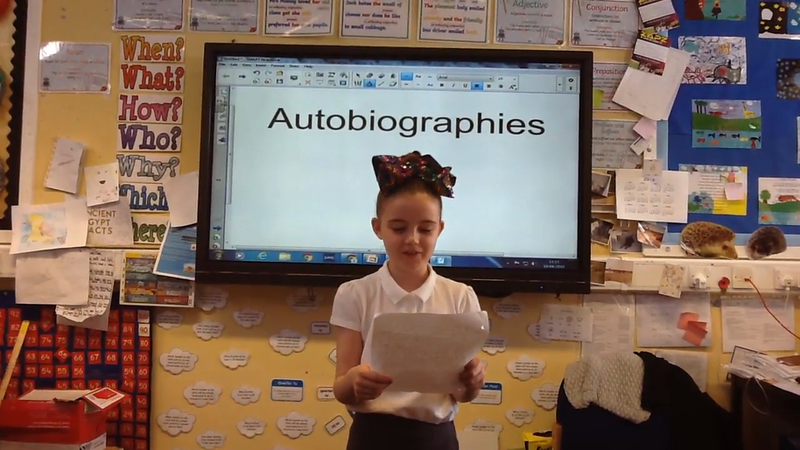 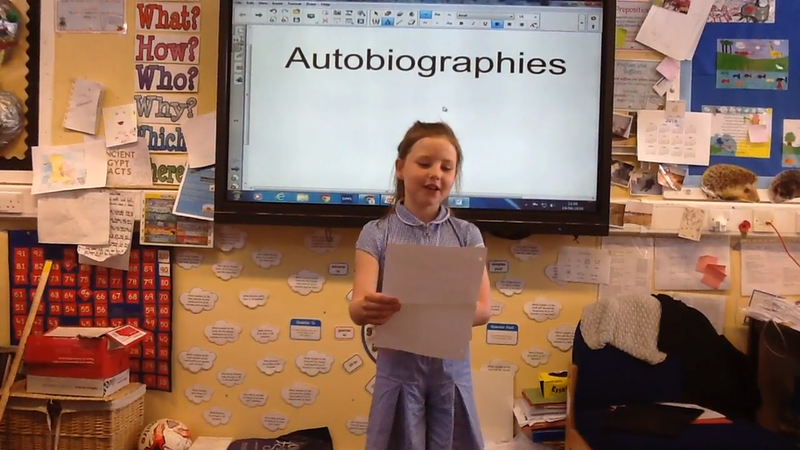 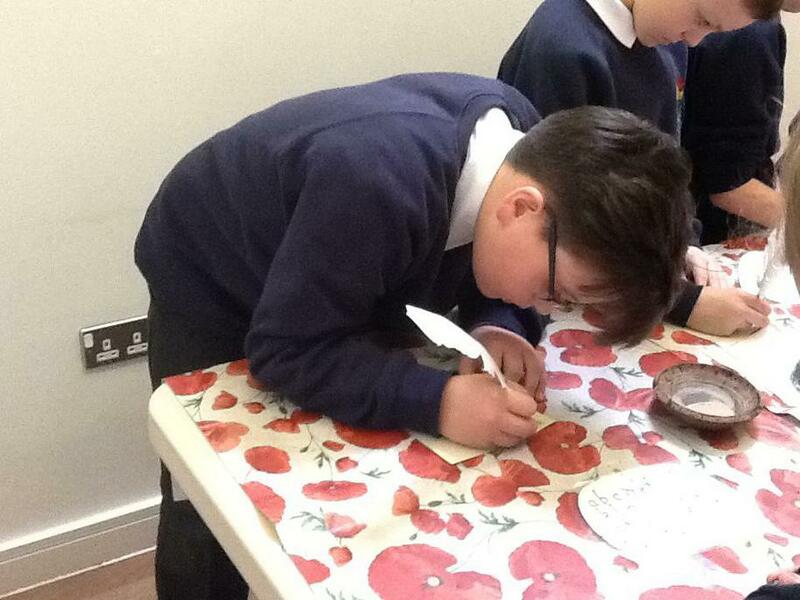 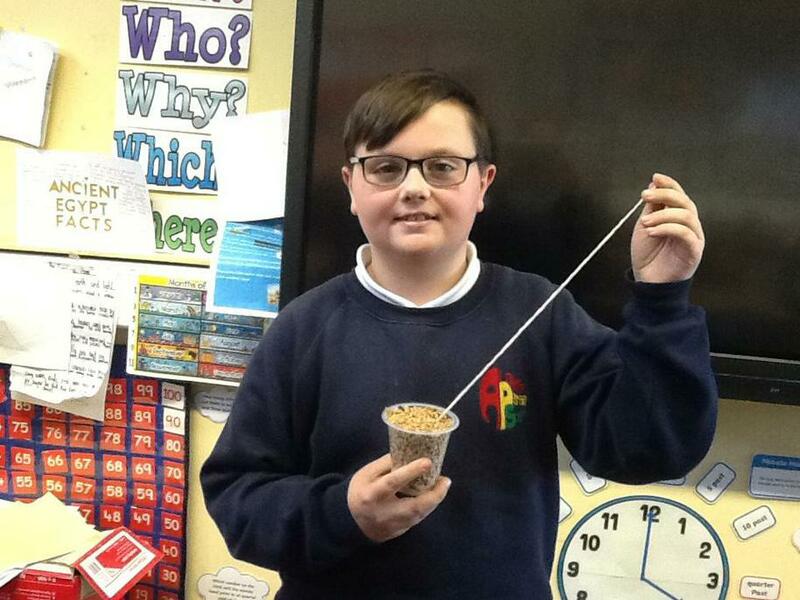 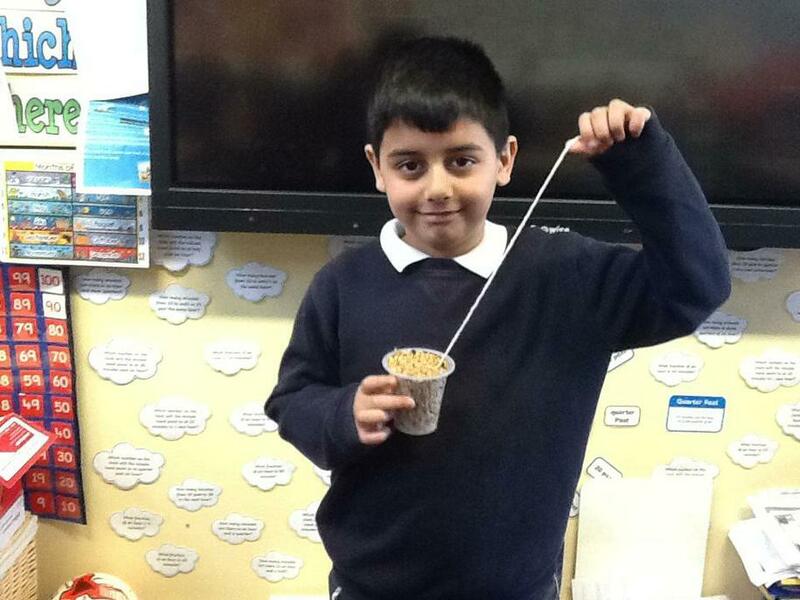 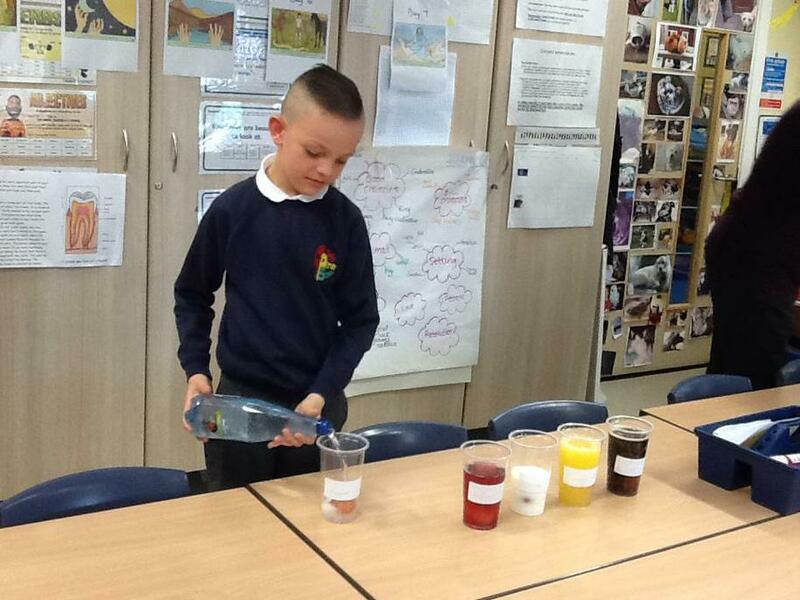 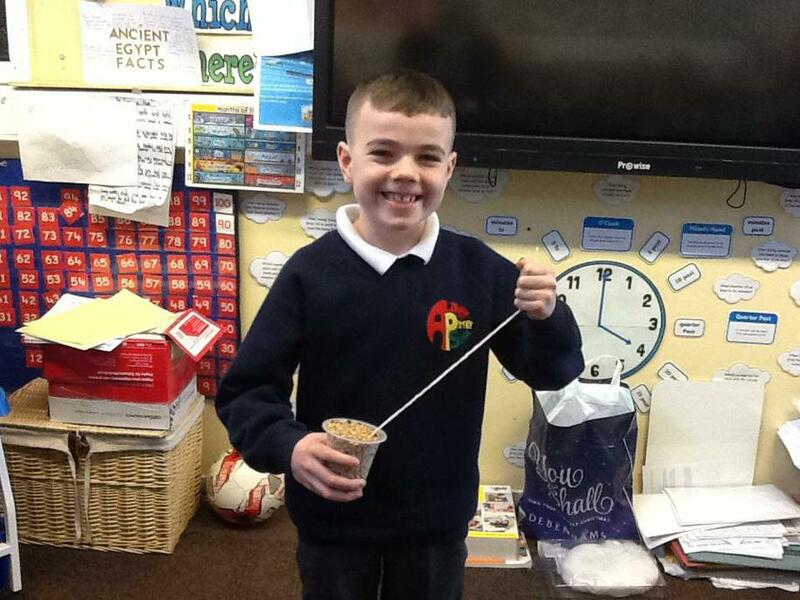 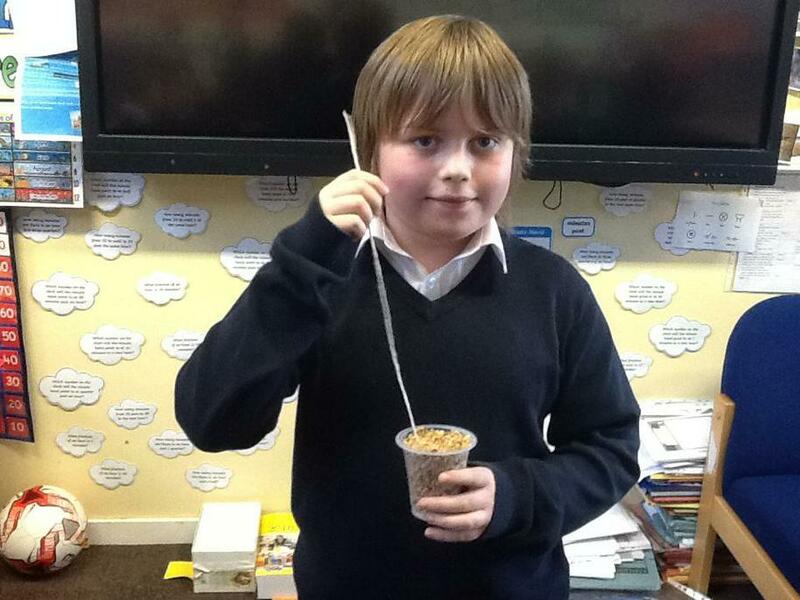 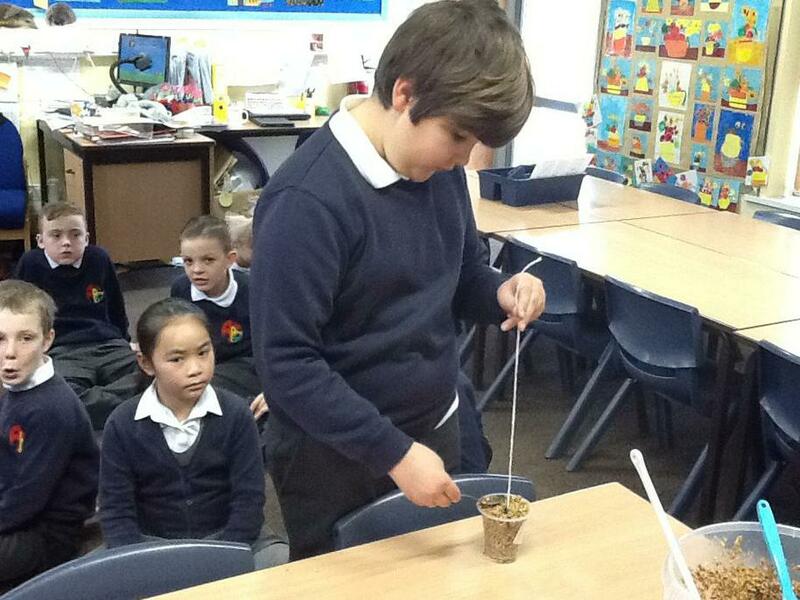 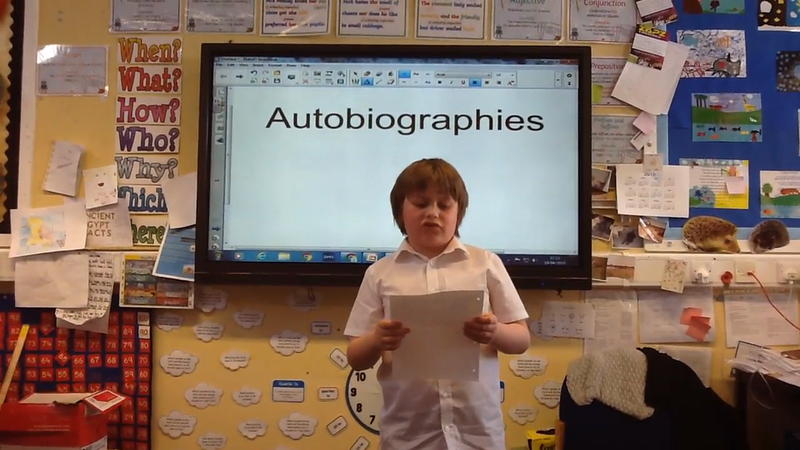 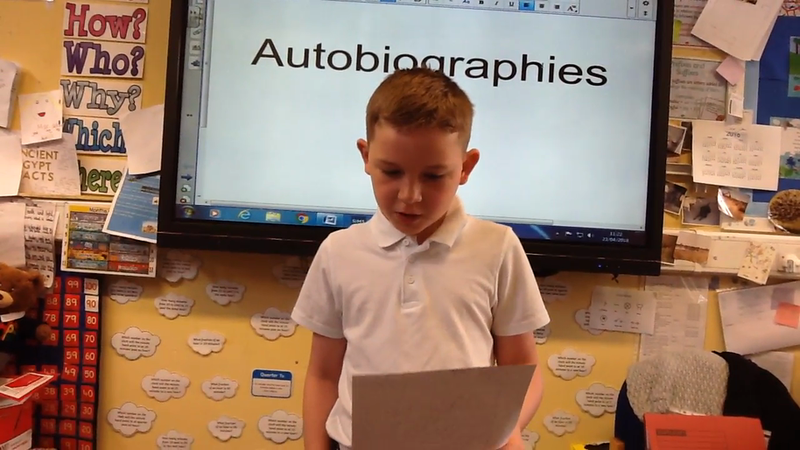 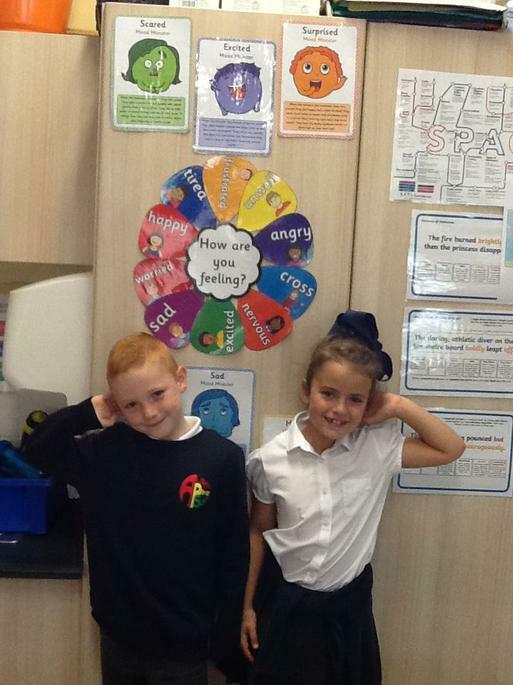 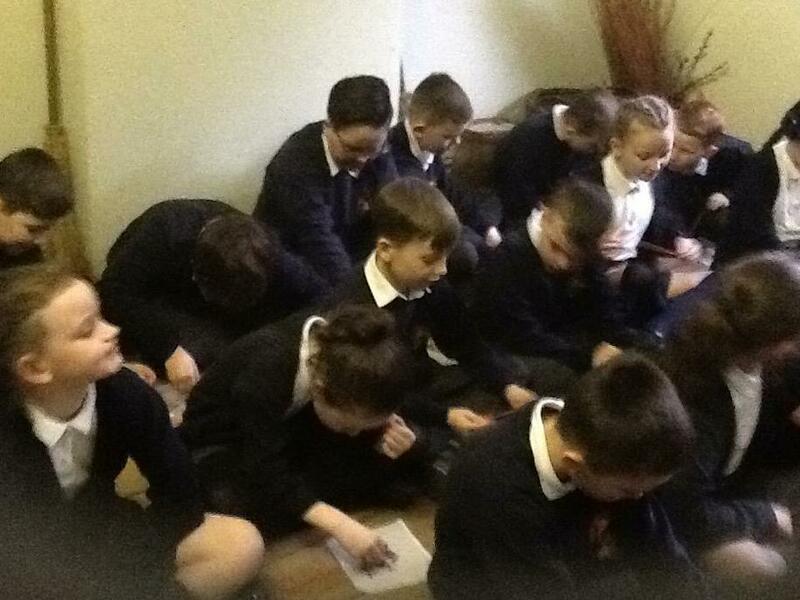 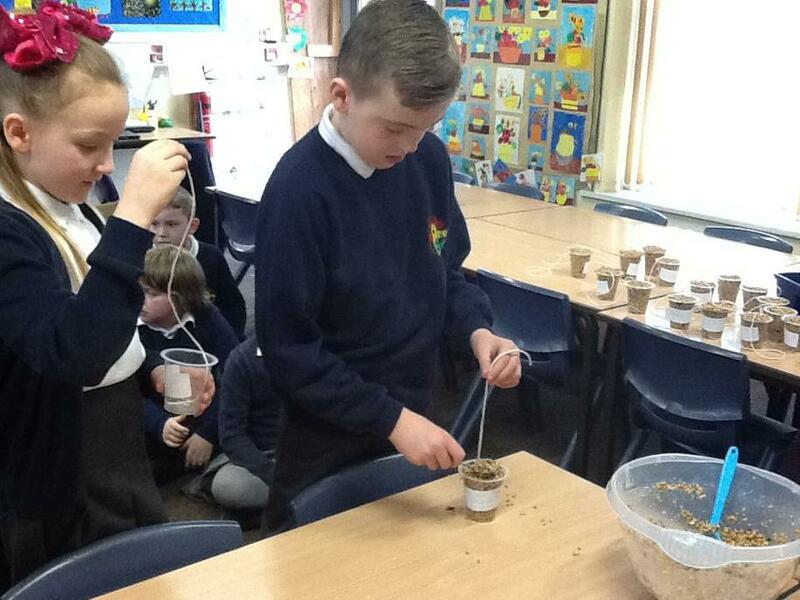 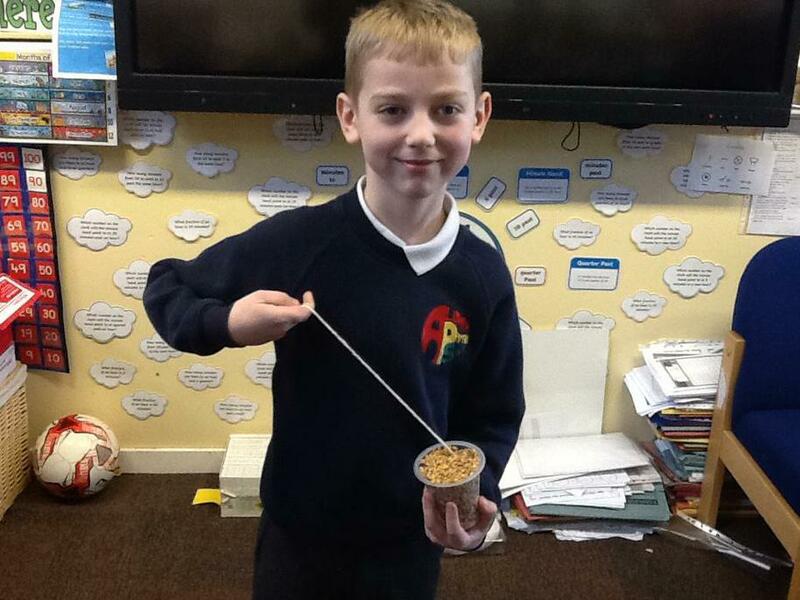 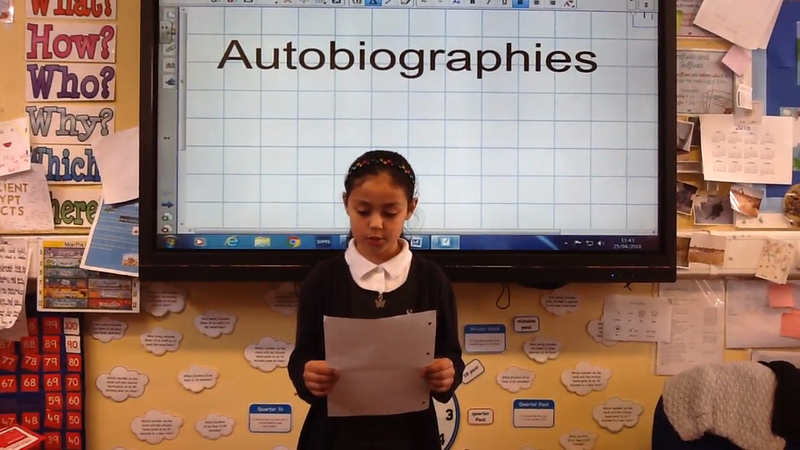 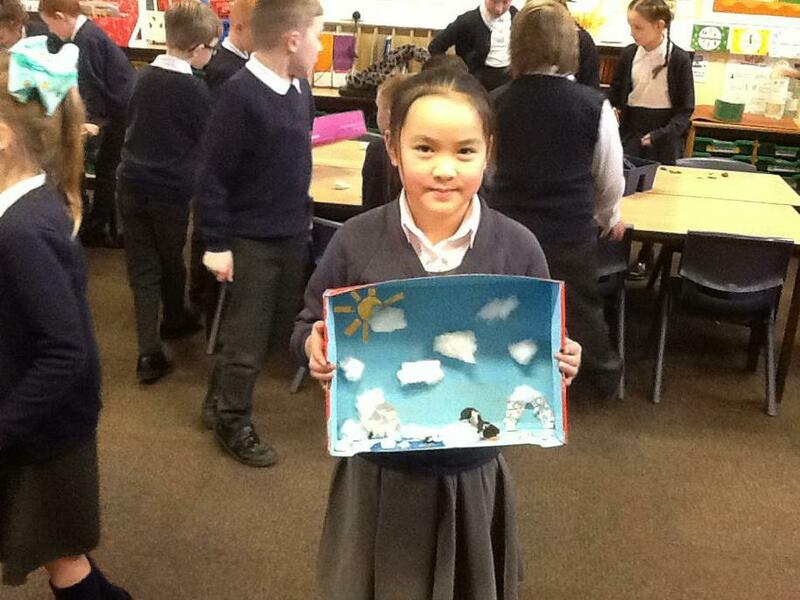 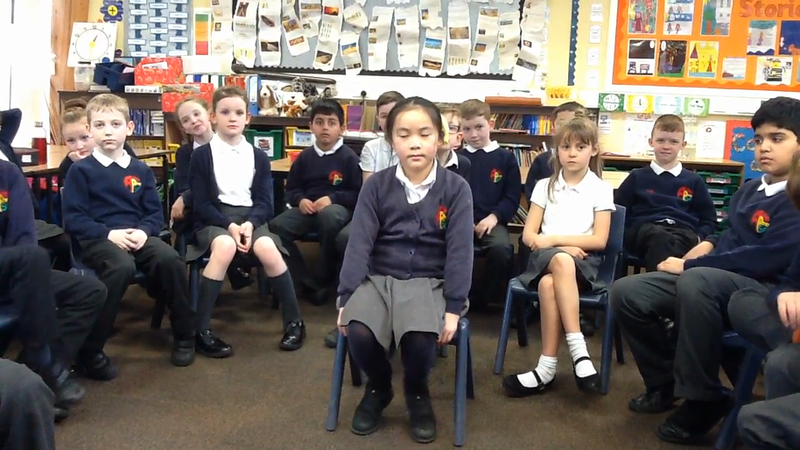 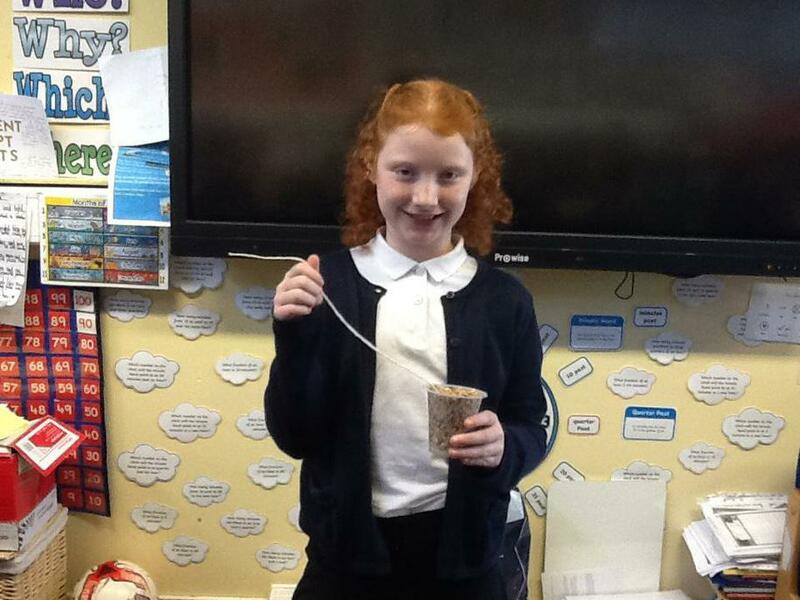 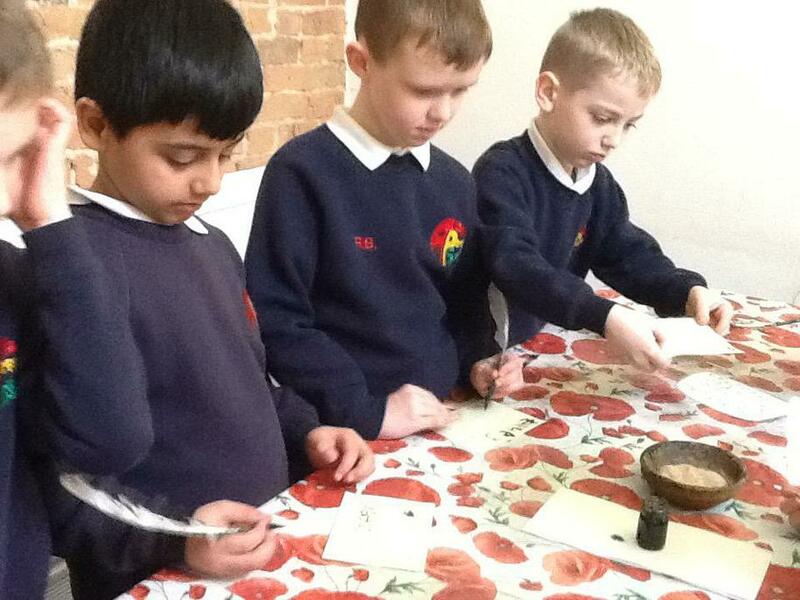 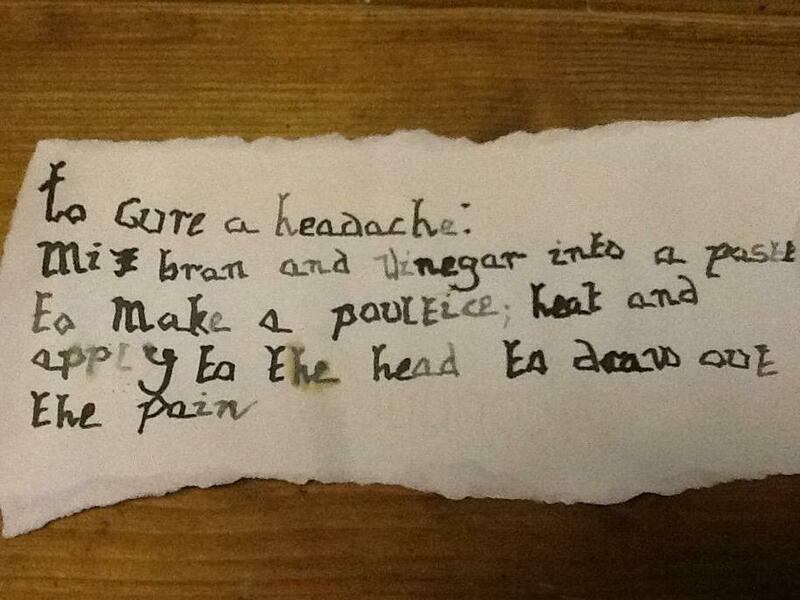 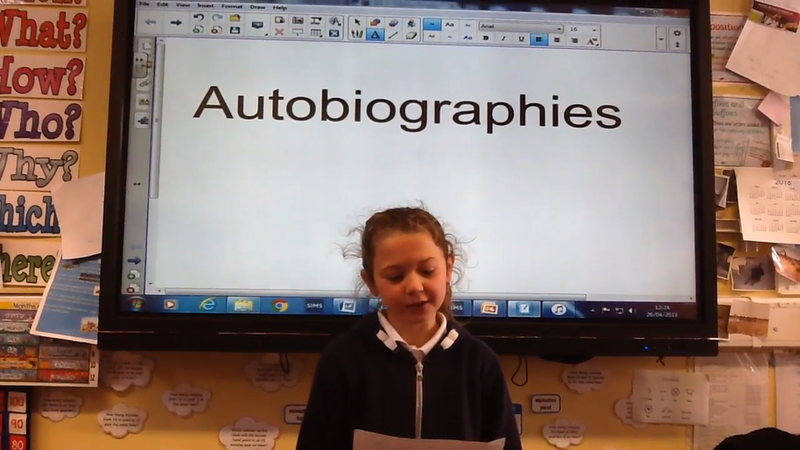 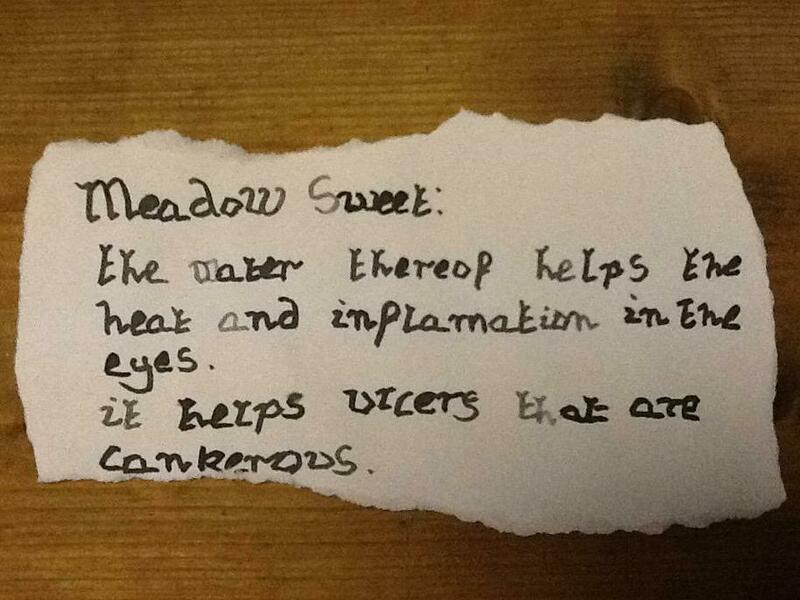 We have written and presented weather forecasts just like Carol Kirkwood and Alex Beresford. 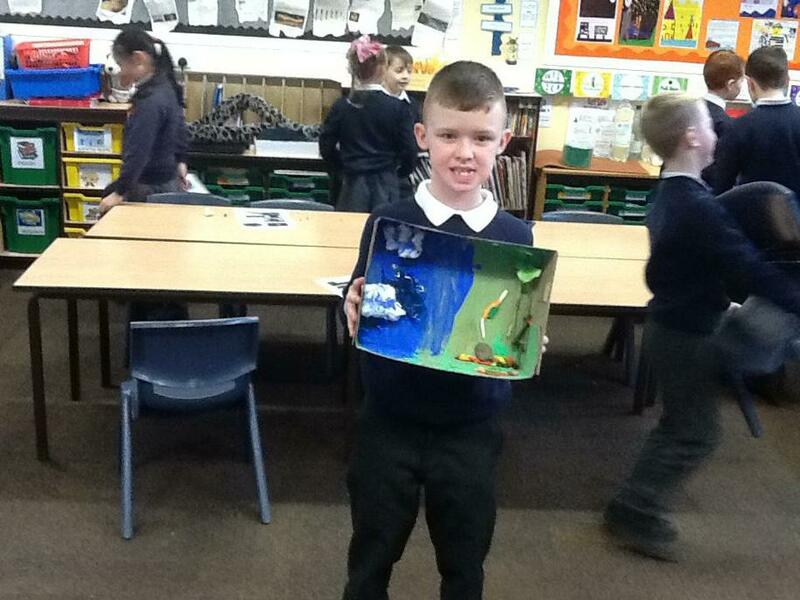 This term, we have been learning about the famous author Julia Donaldson. 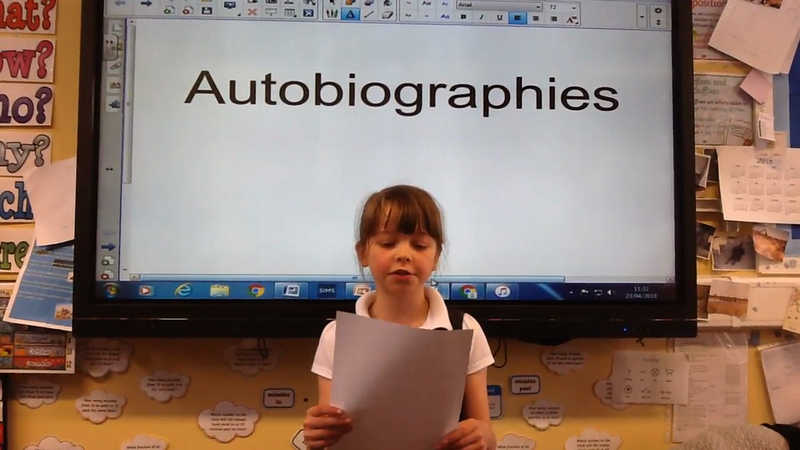 We have written our own biographies about Julia Donaldson. 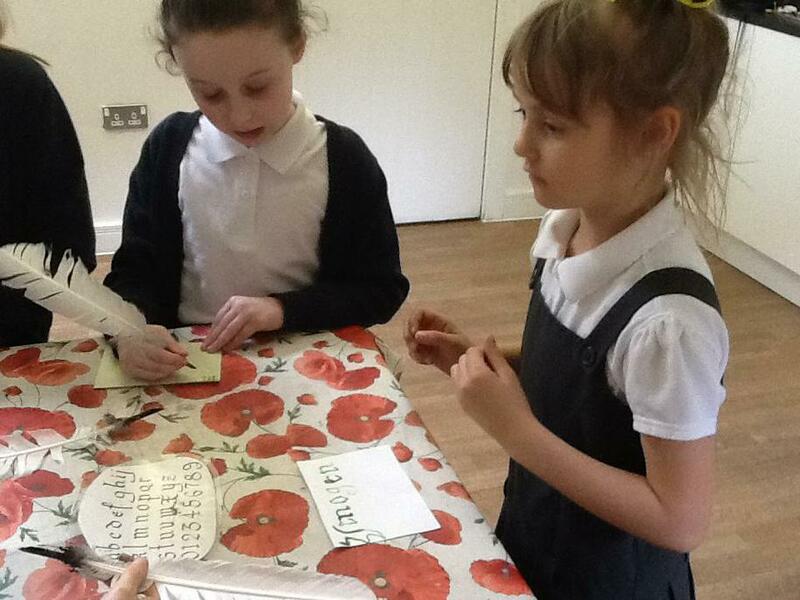 Today, we have been reading and comparing books written by Julia Donaldson. 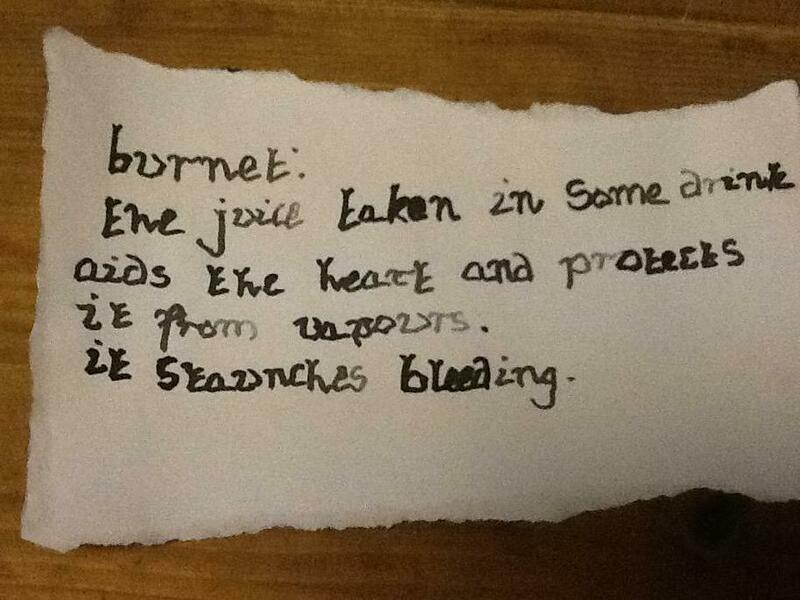 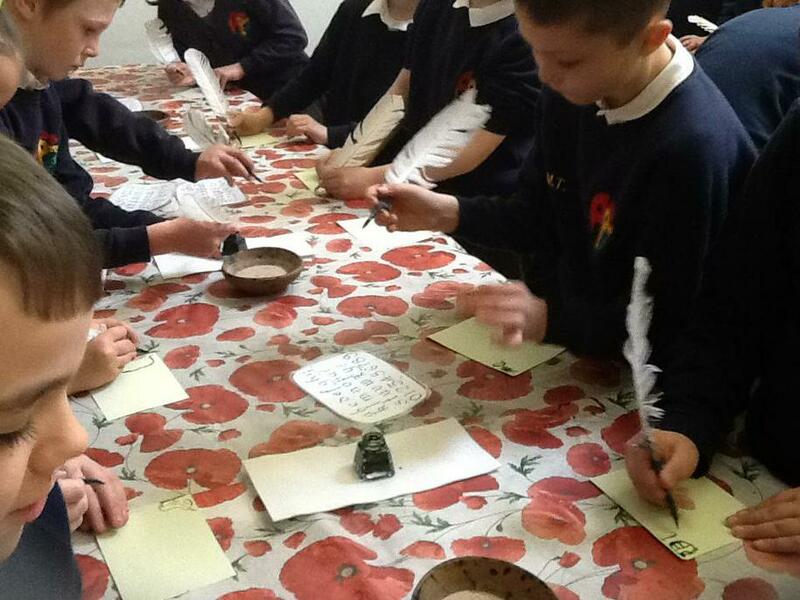 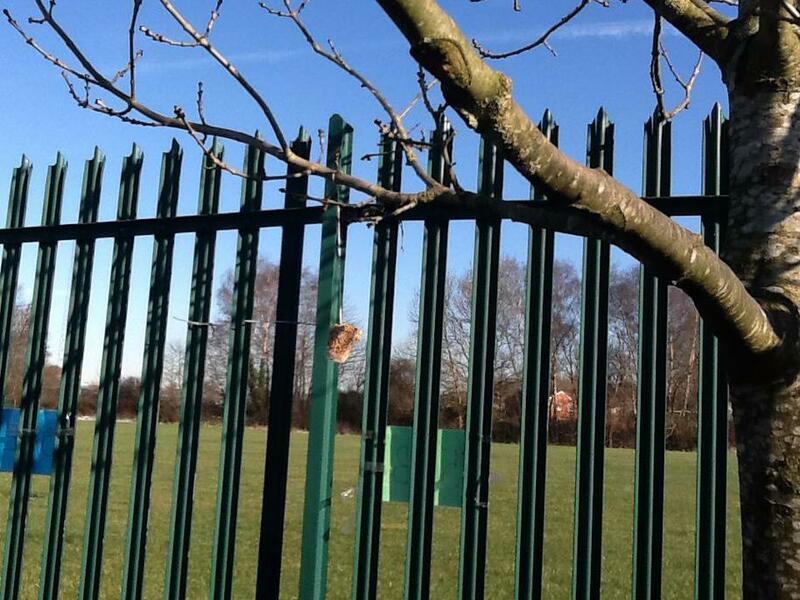 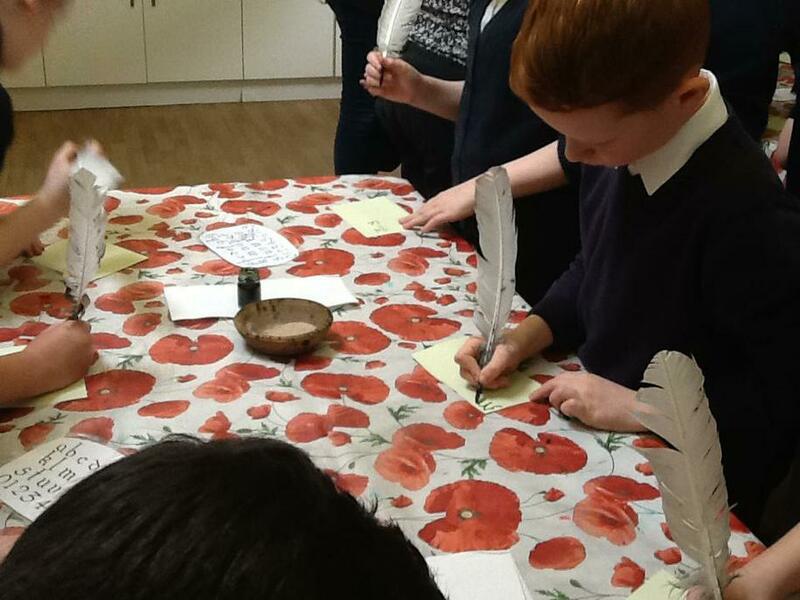 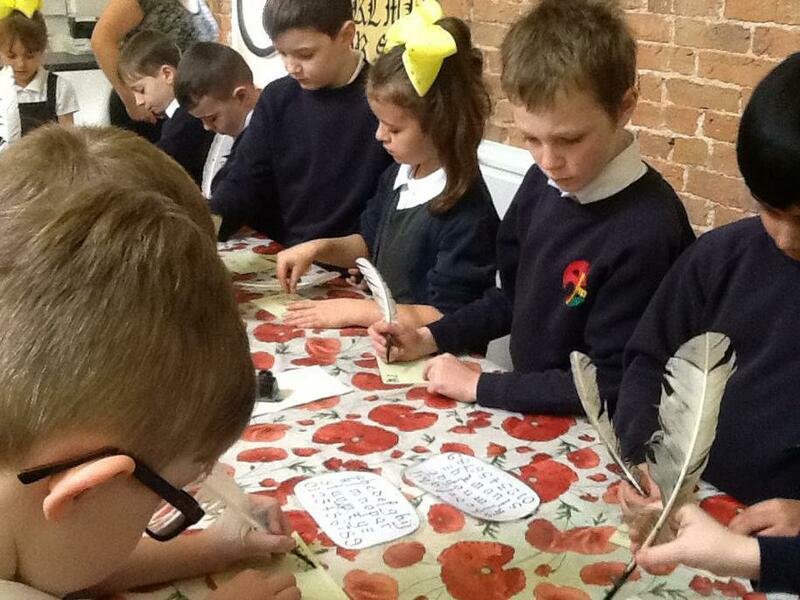 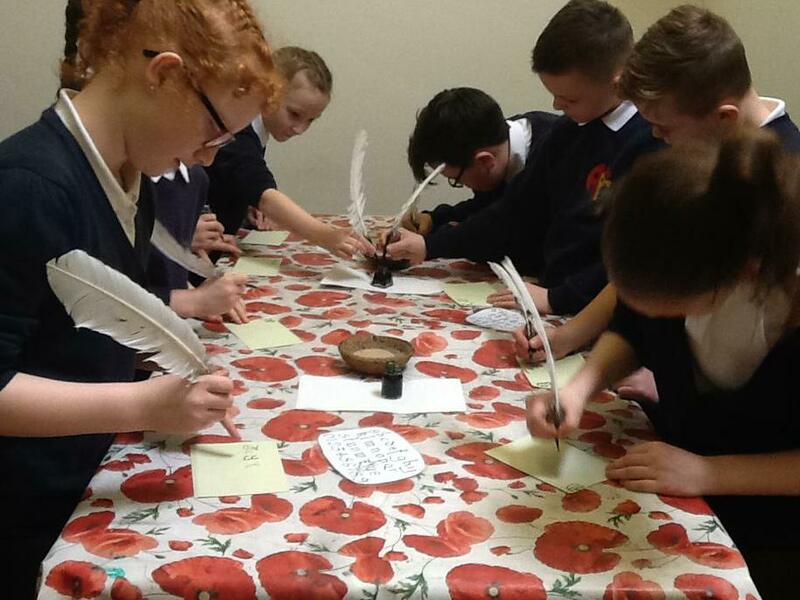 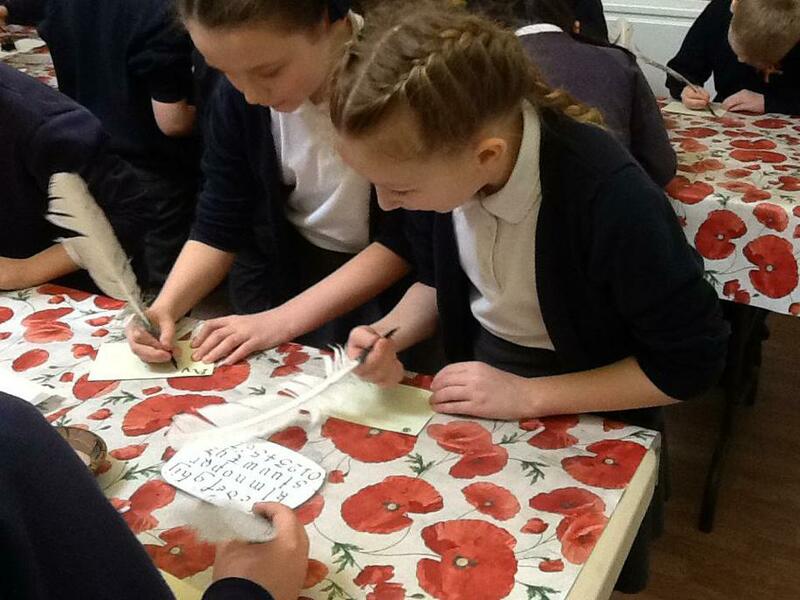 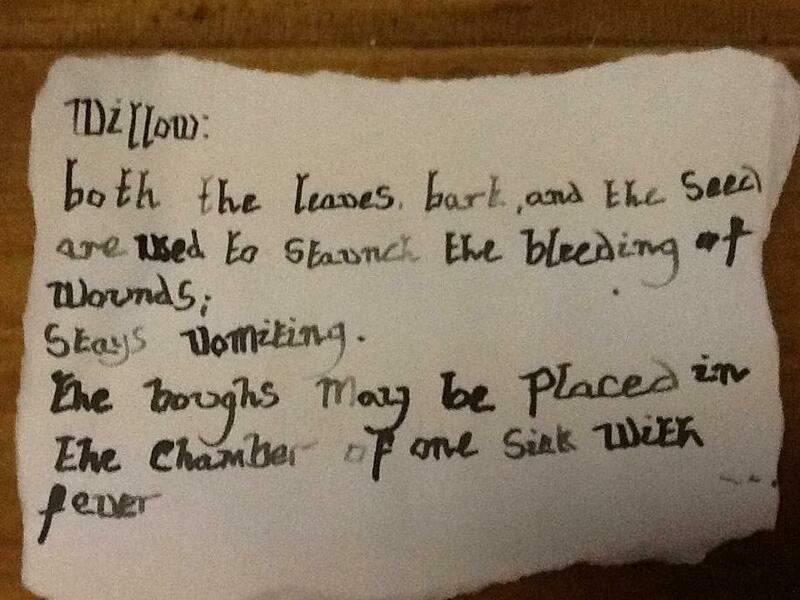 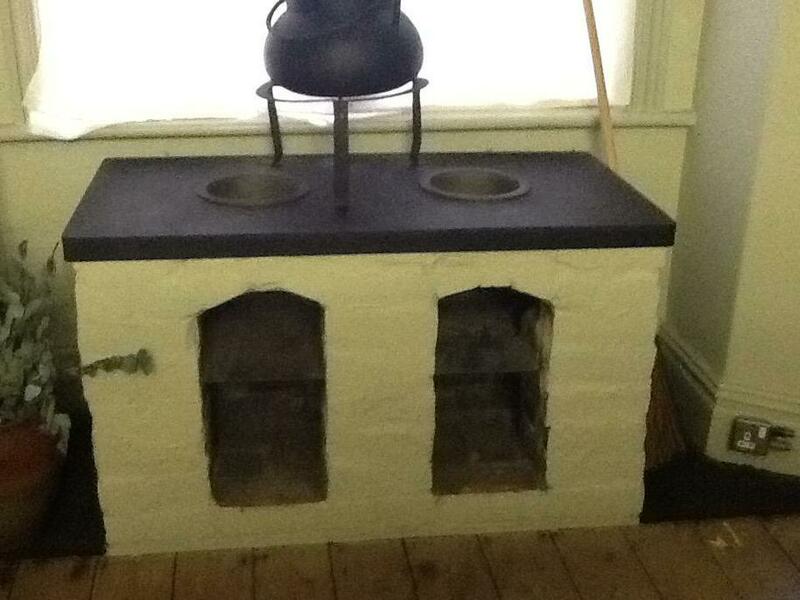 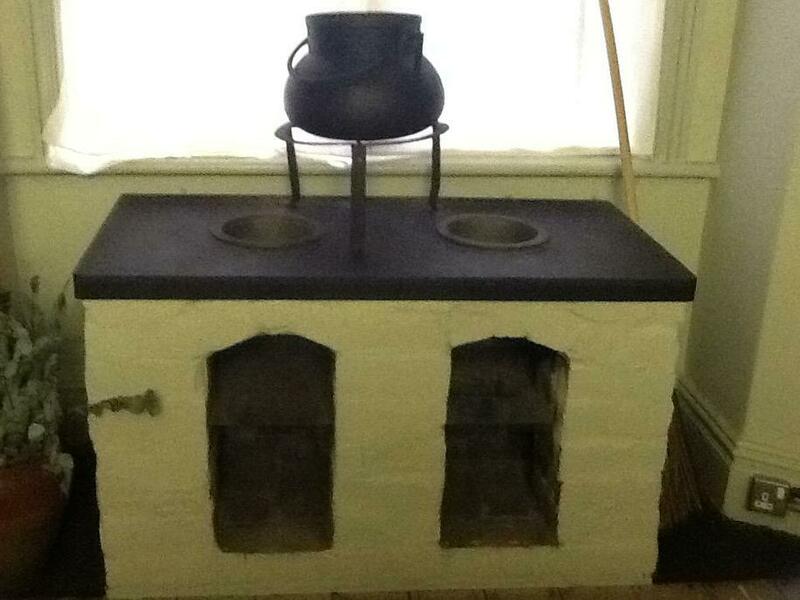 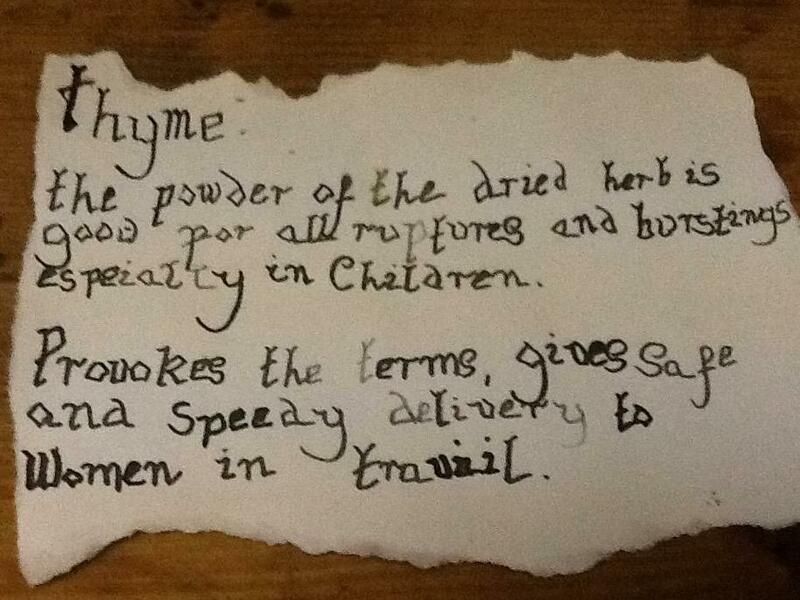 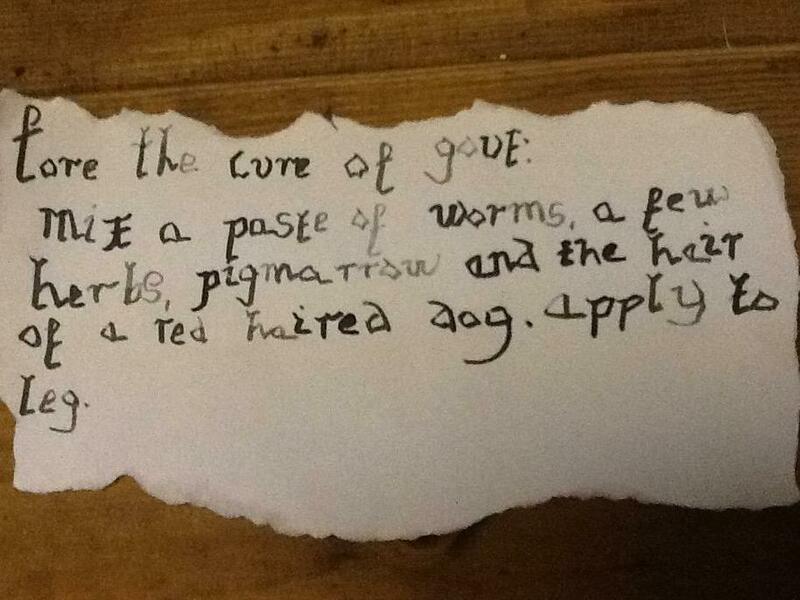 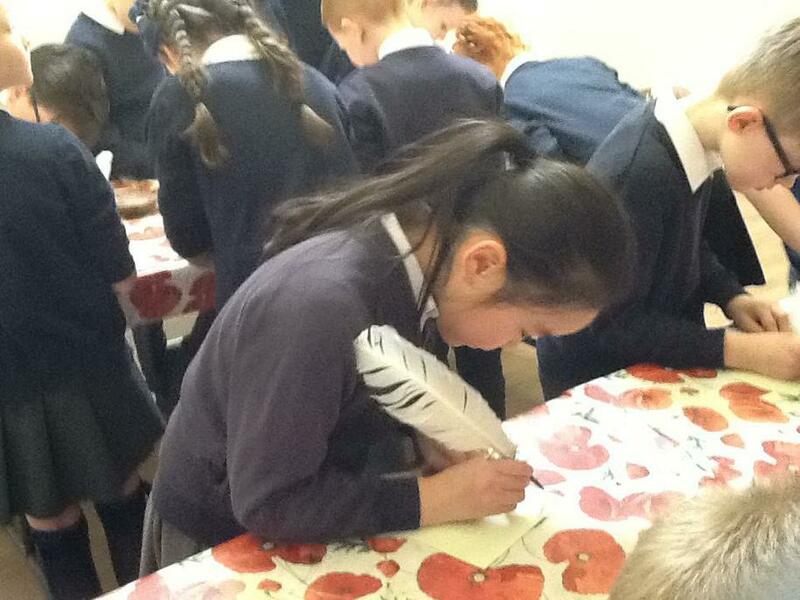 This term, we are writing a story set in a historical setting. 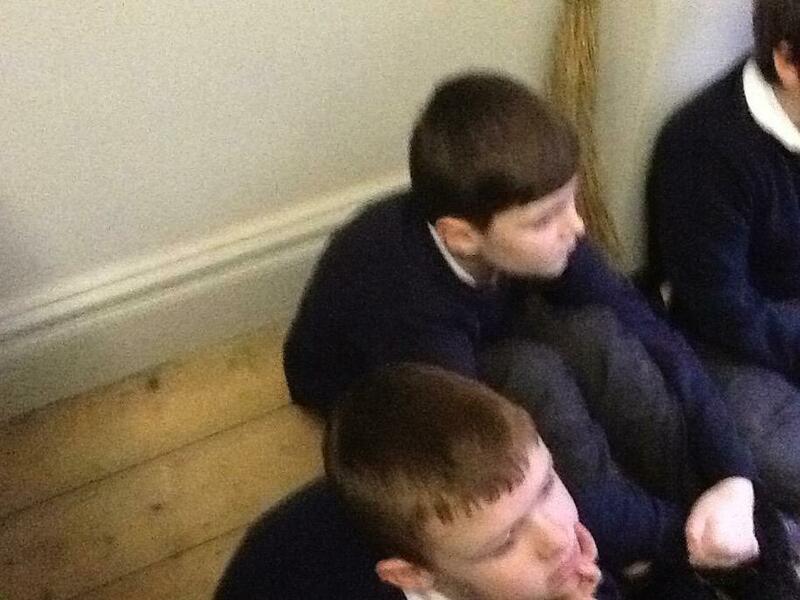 Today, in groups, we brainstormed ideas for our story characters, settings, problems and resolution. 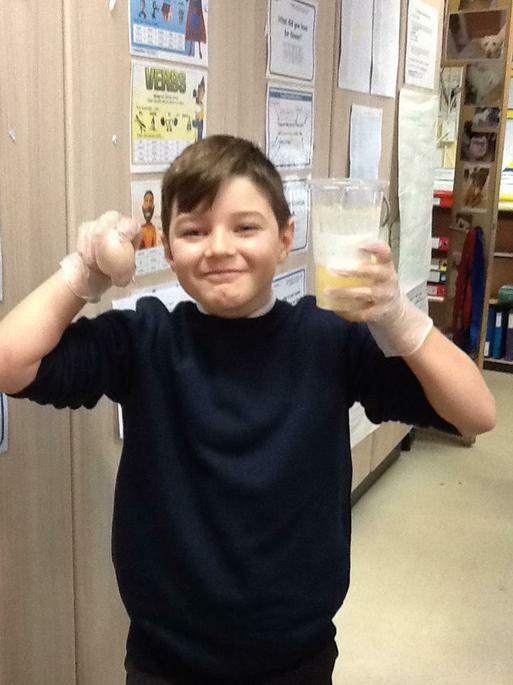 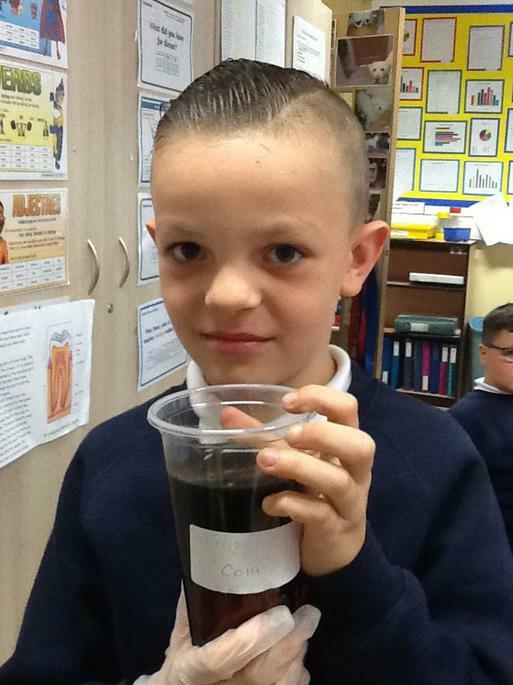 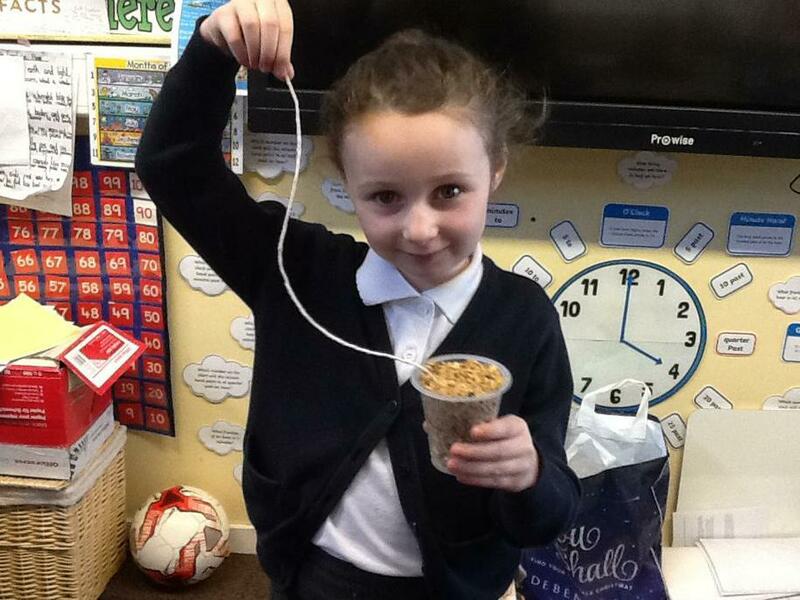 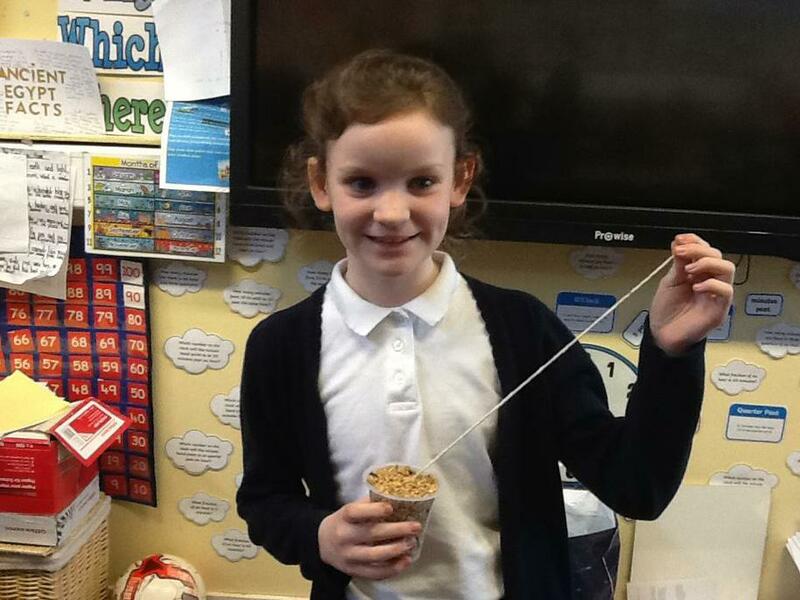 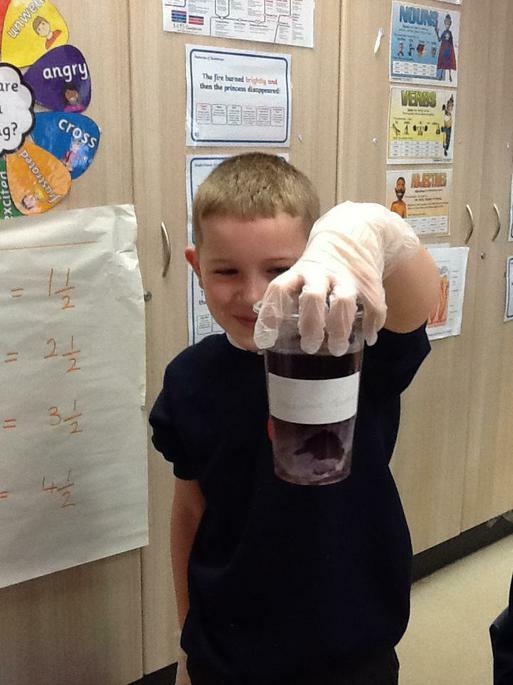 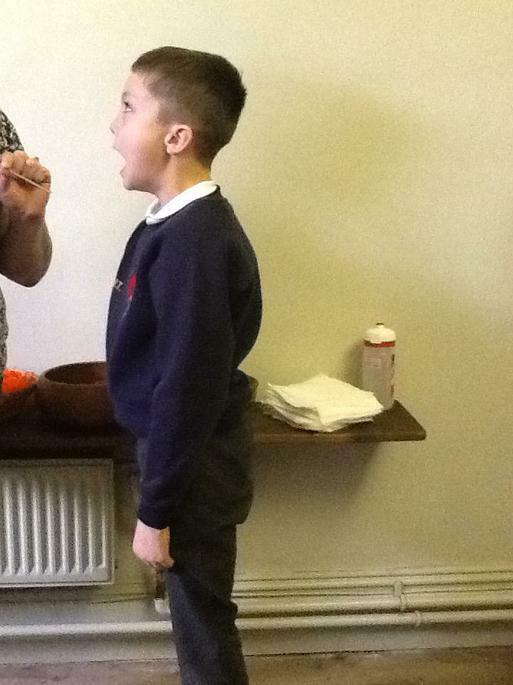 In Science, we have been learning about teeth. 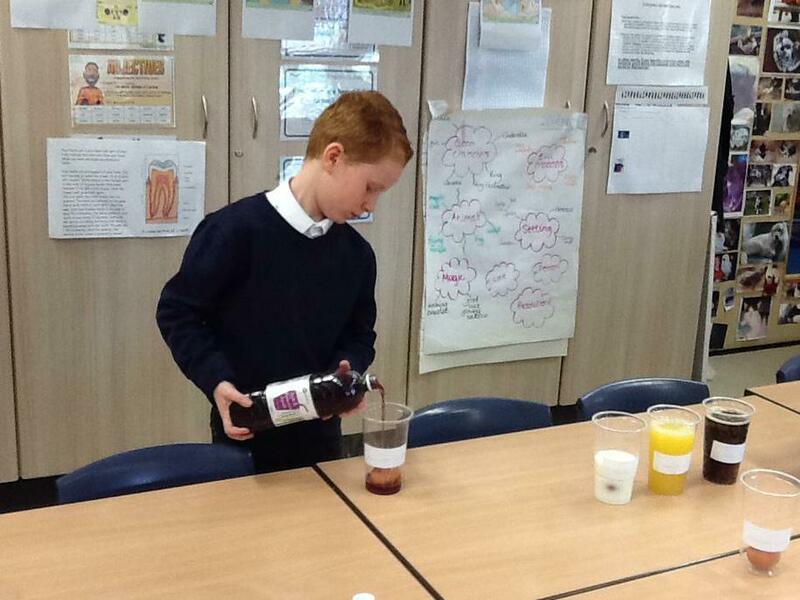 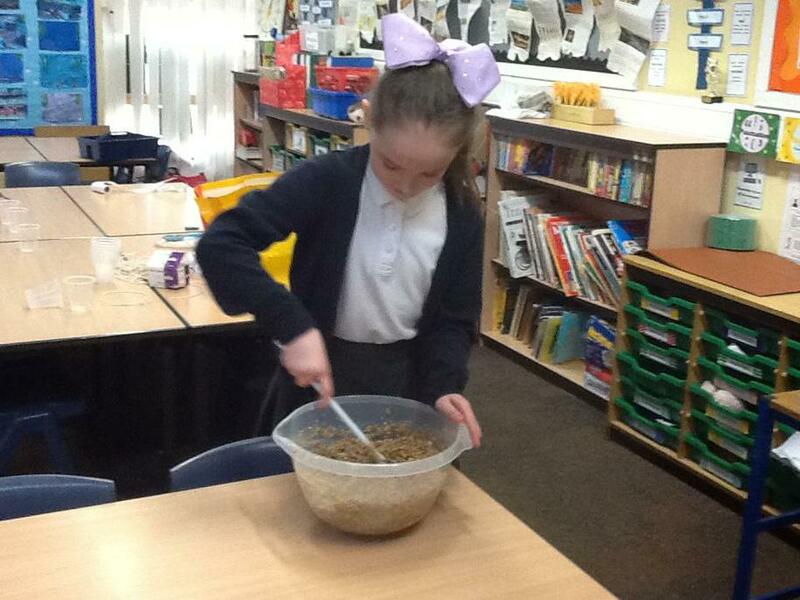 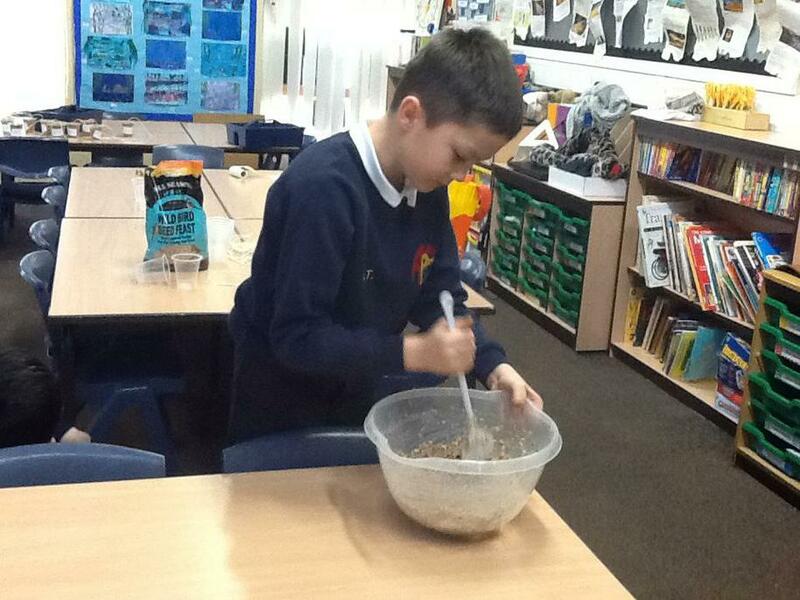 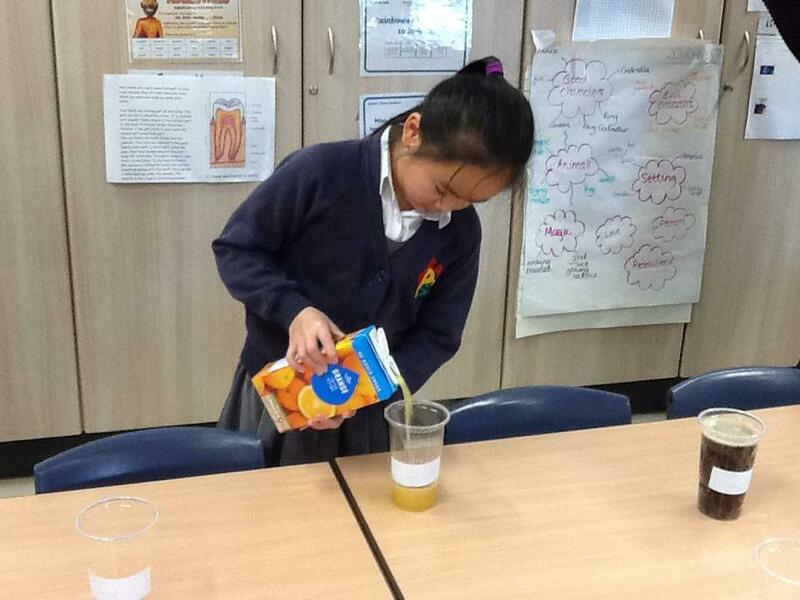 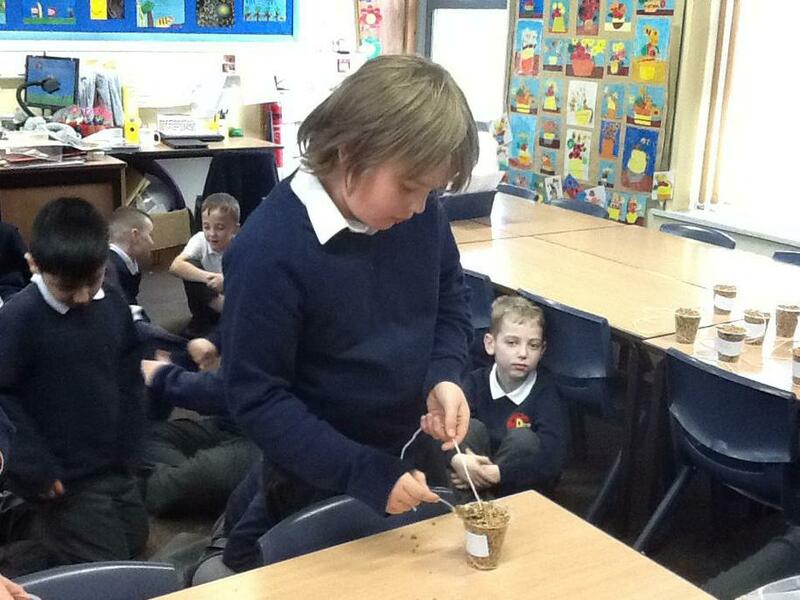 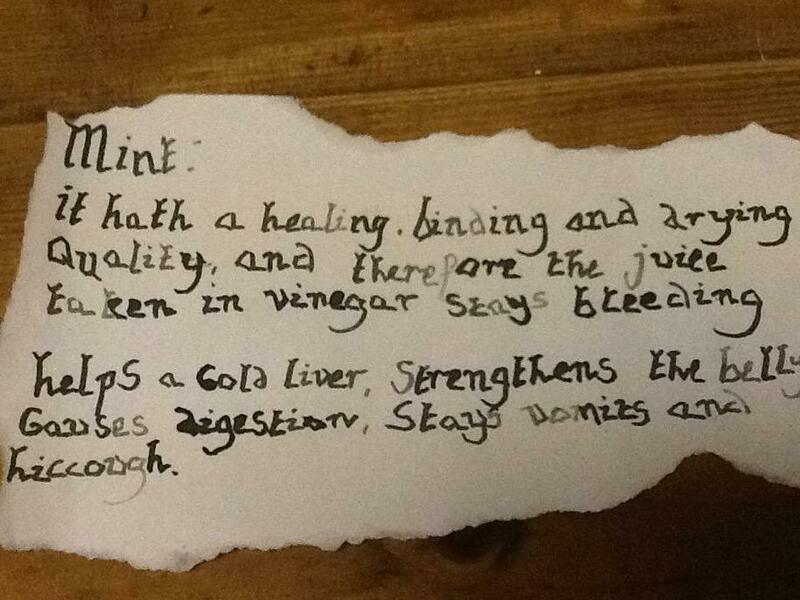 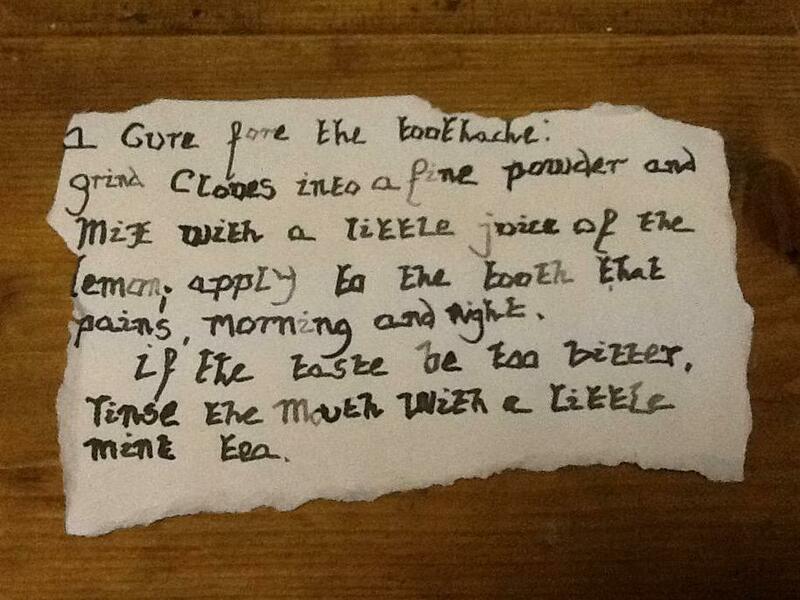 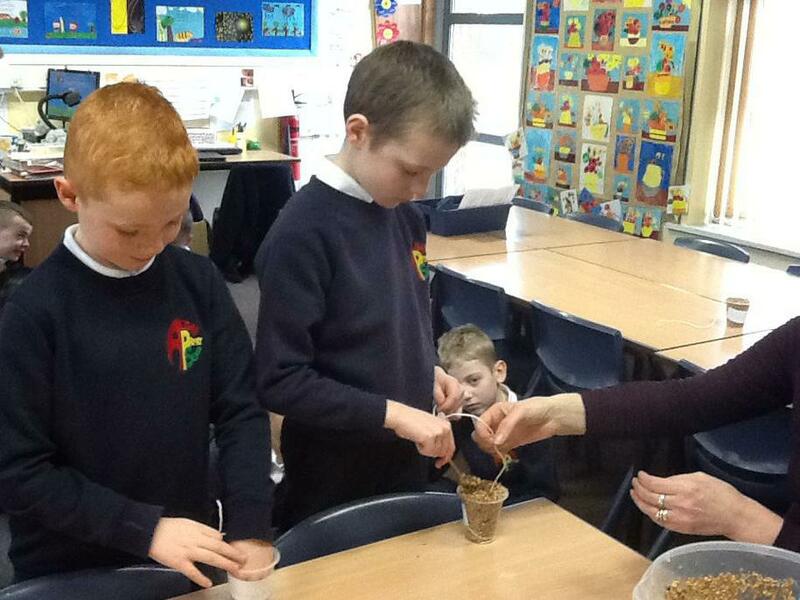 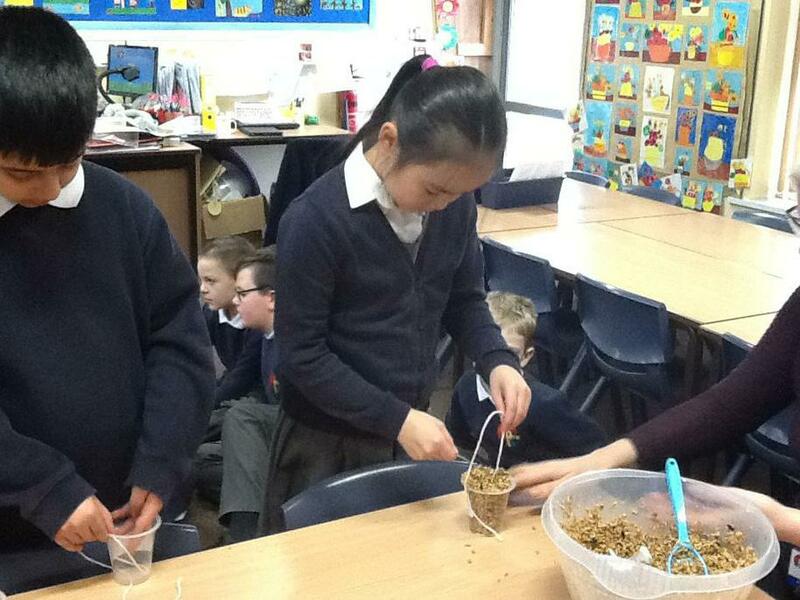 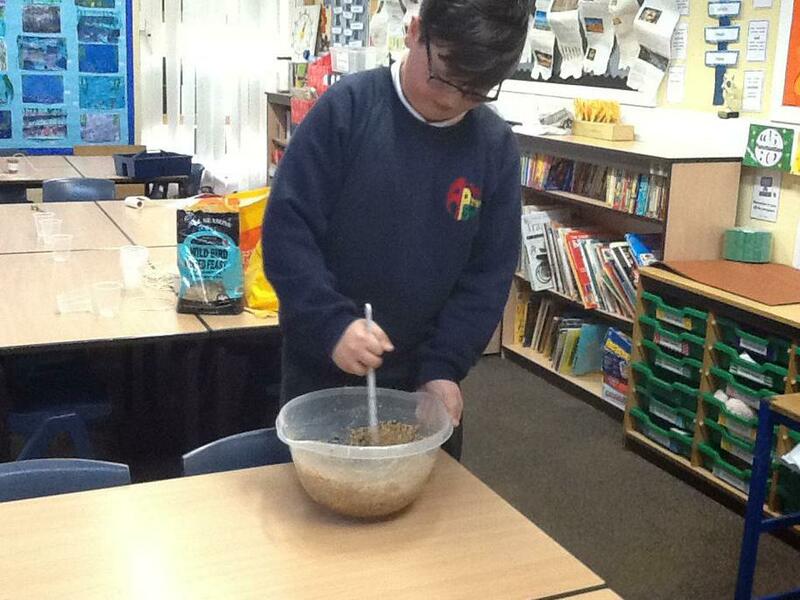 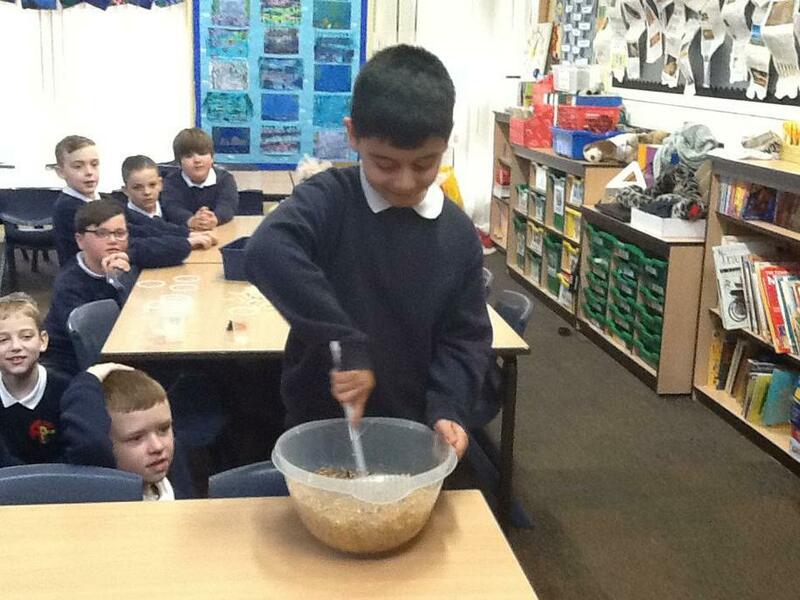 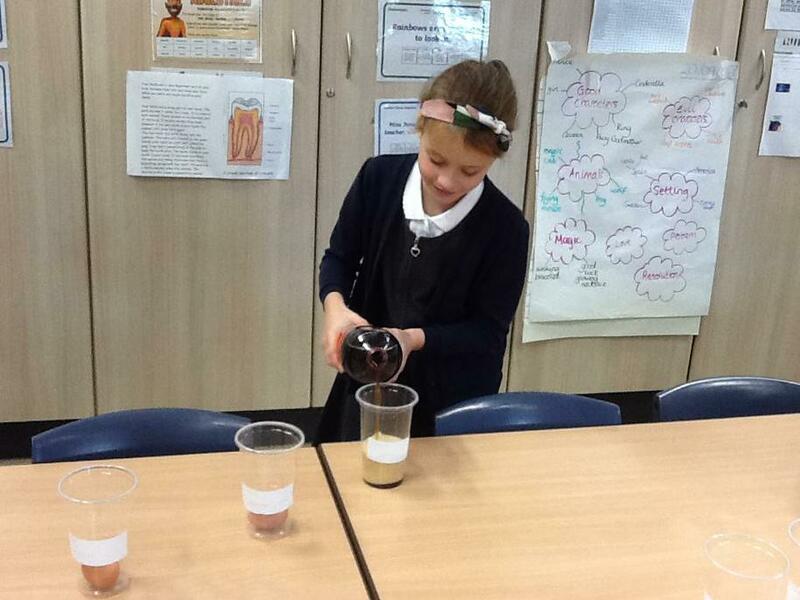 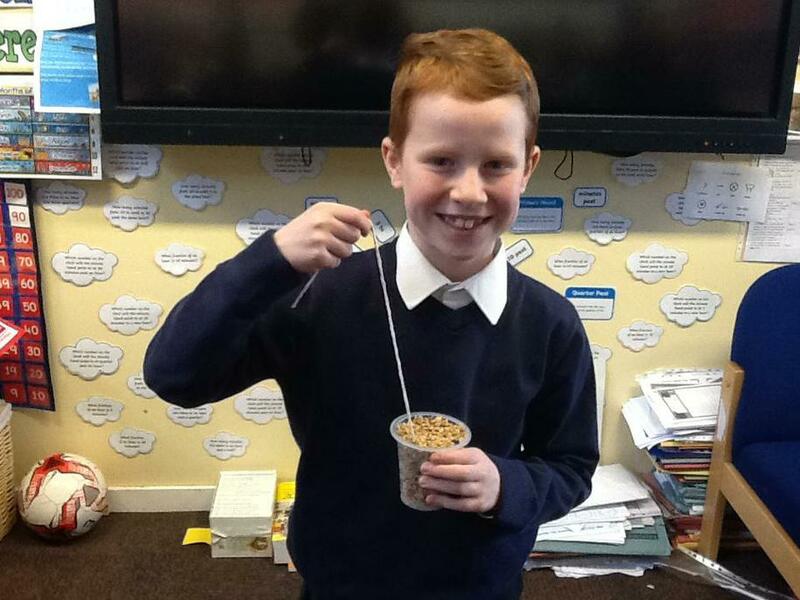 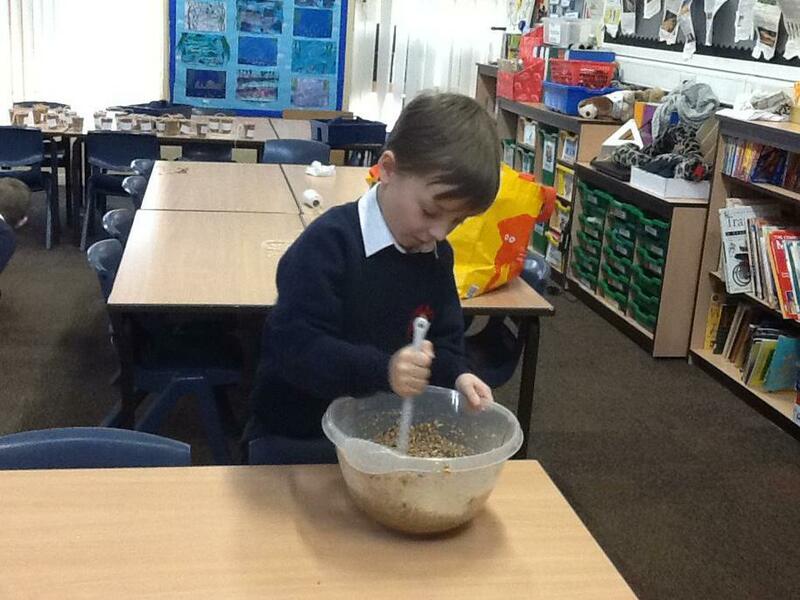 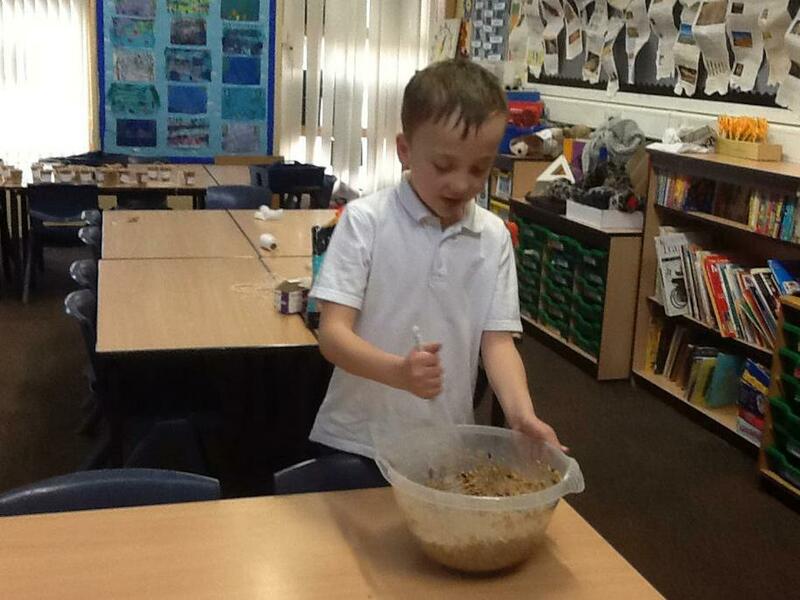 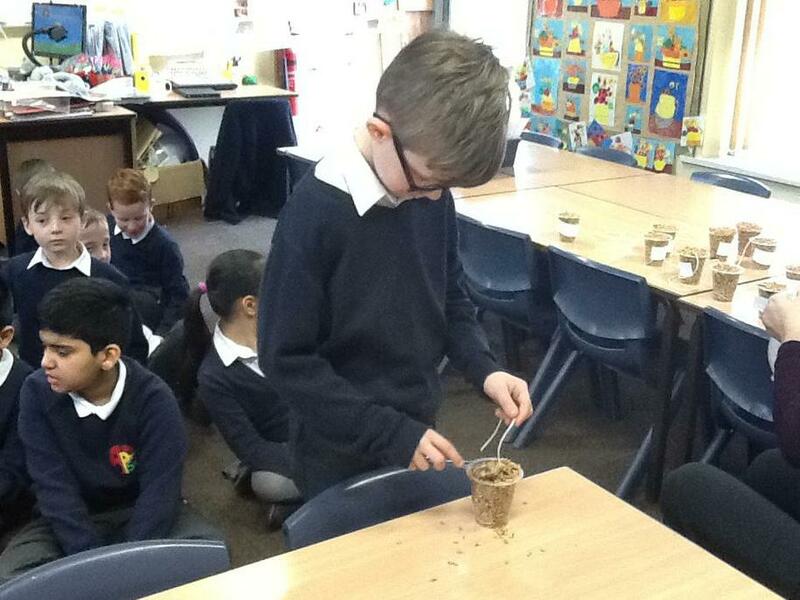 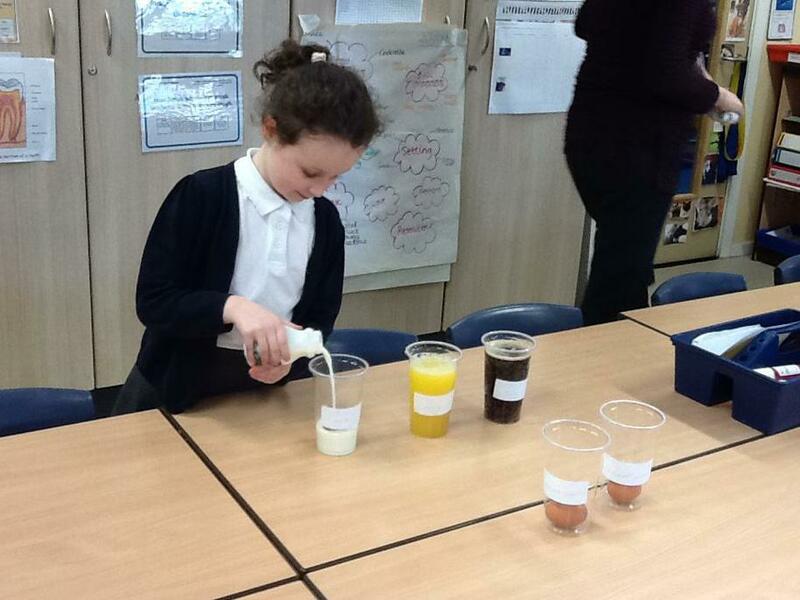 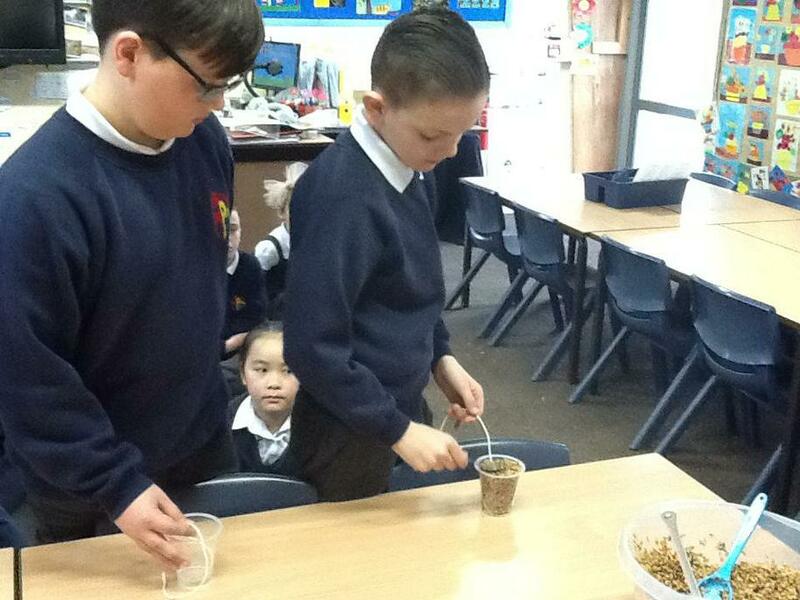 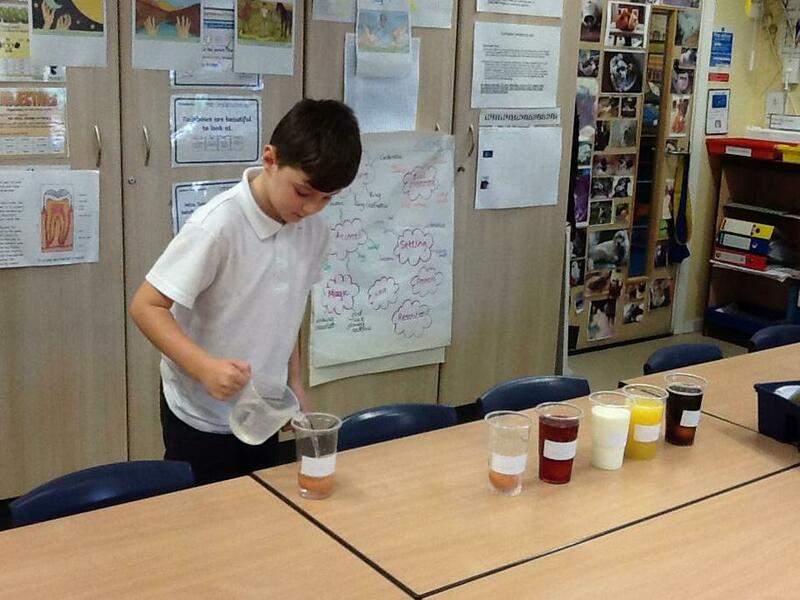 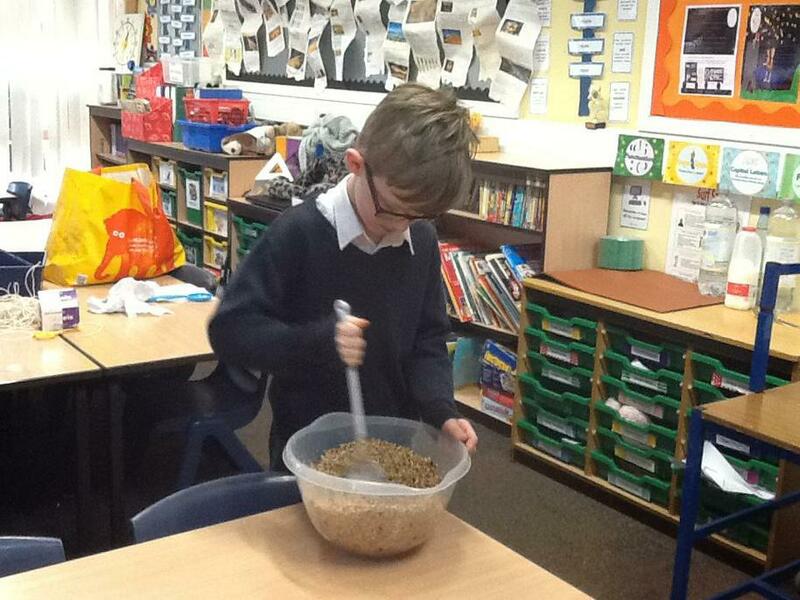 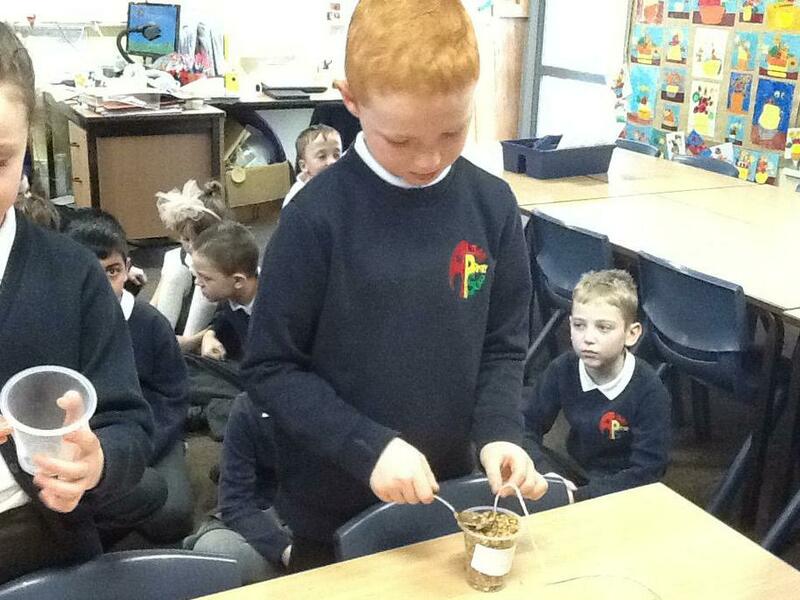 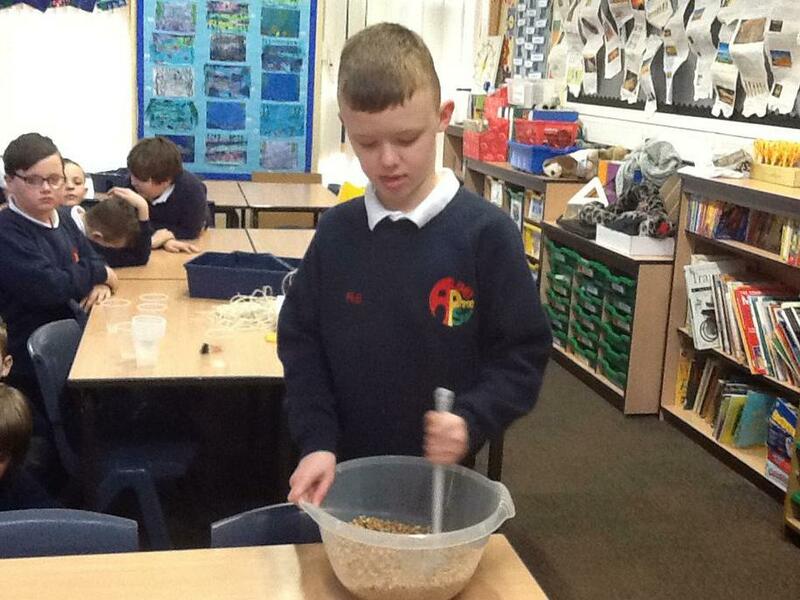 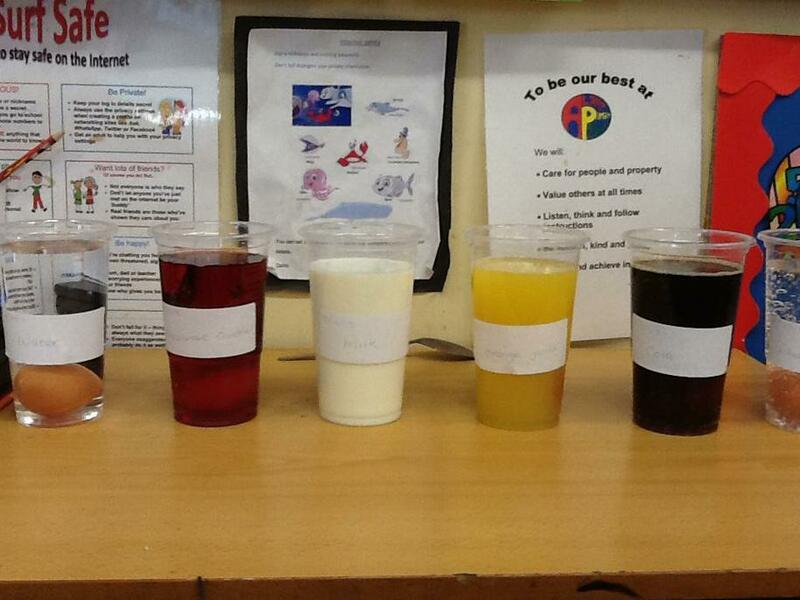 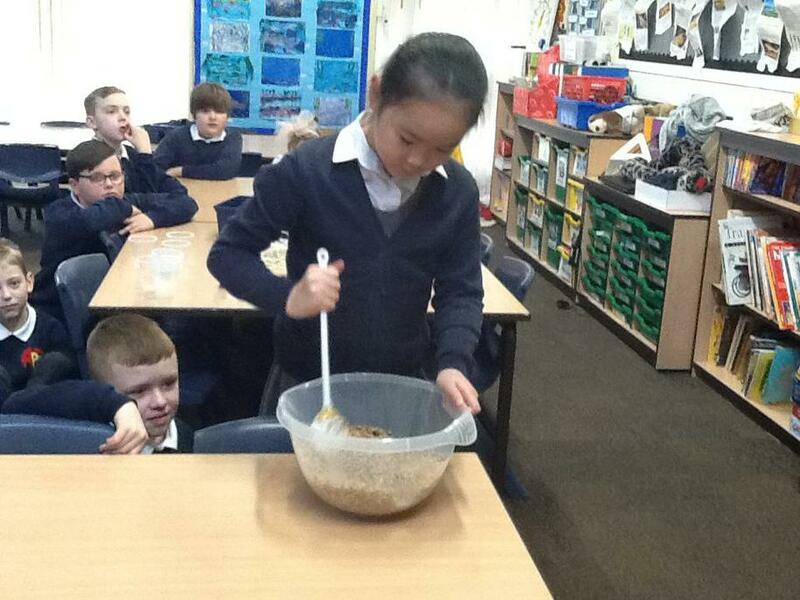 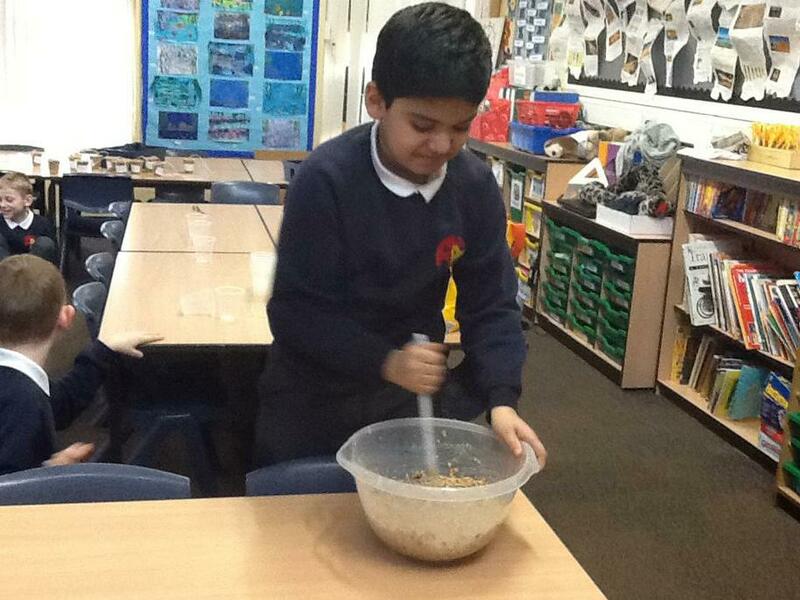 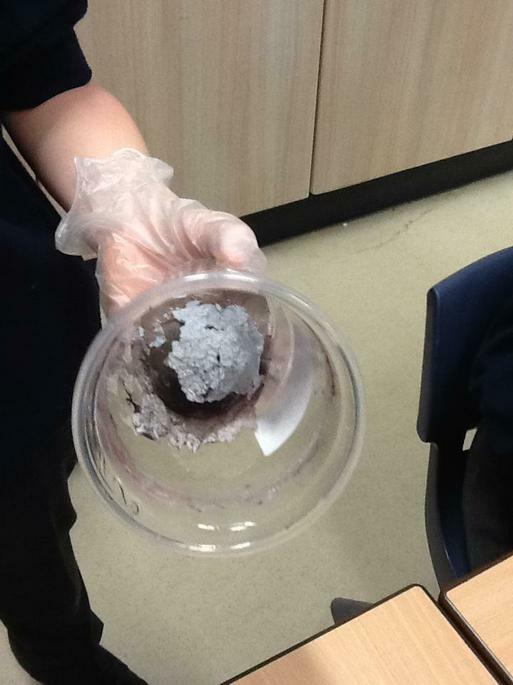 We are investigating whether sugar effects the enamel on our teeth. 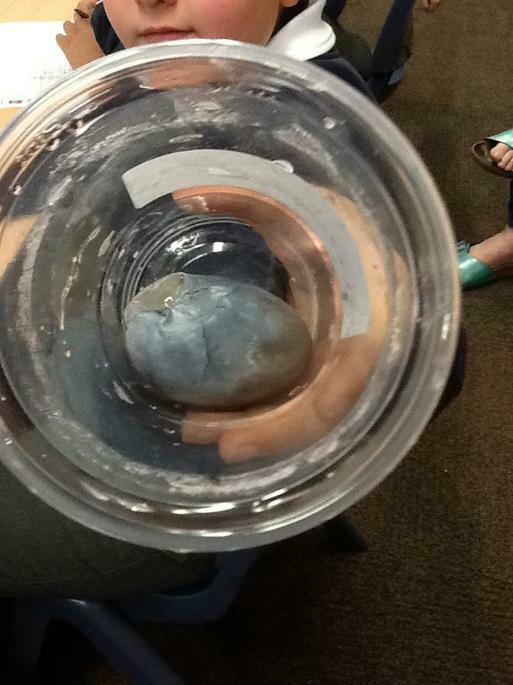 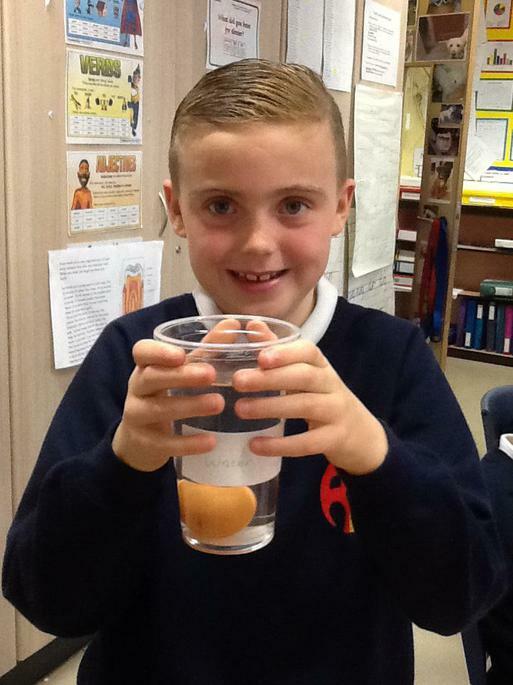 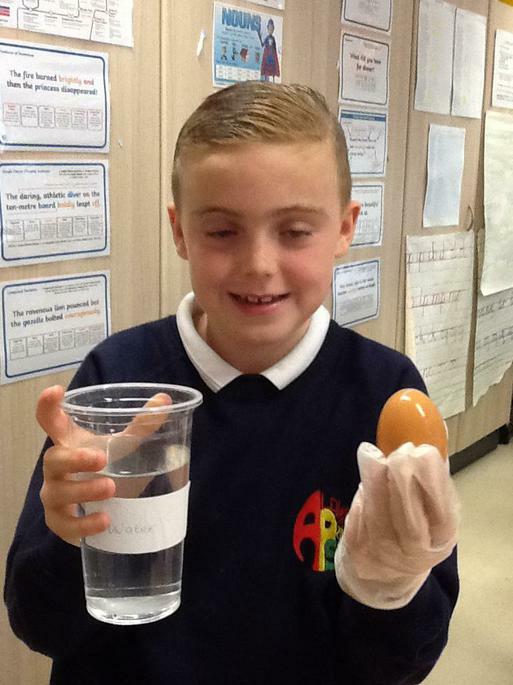 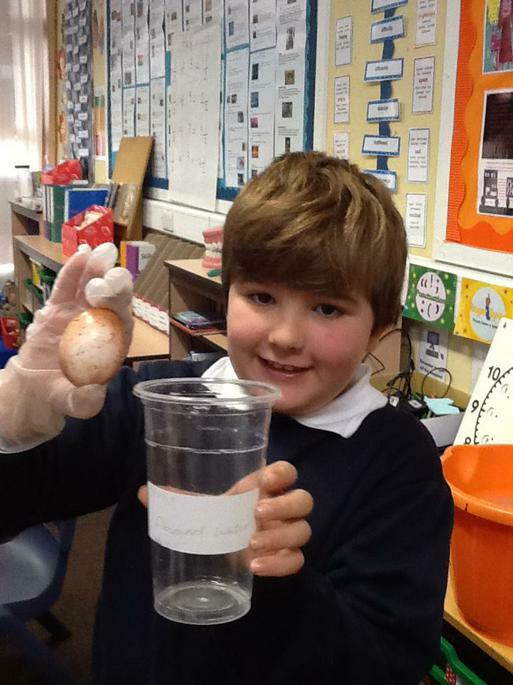 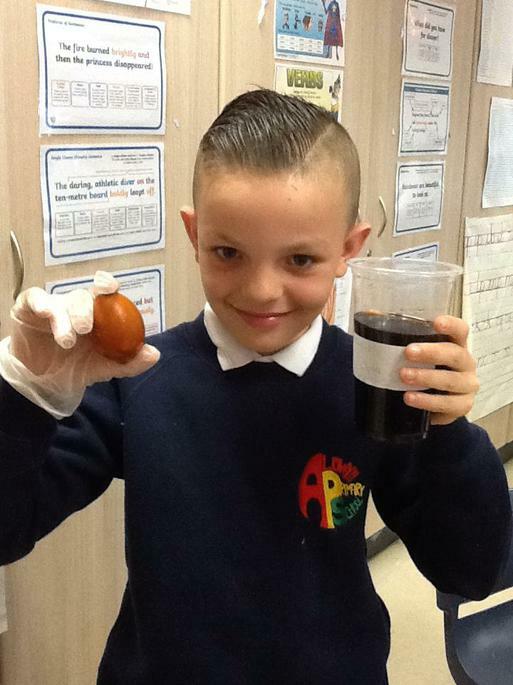 We are using eggs as the shell of an egg is similar to the enamel on our teeth. 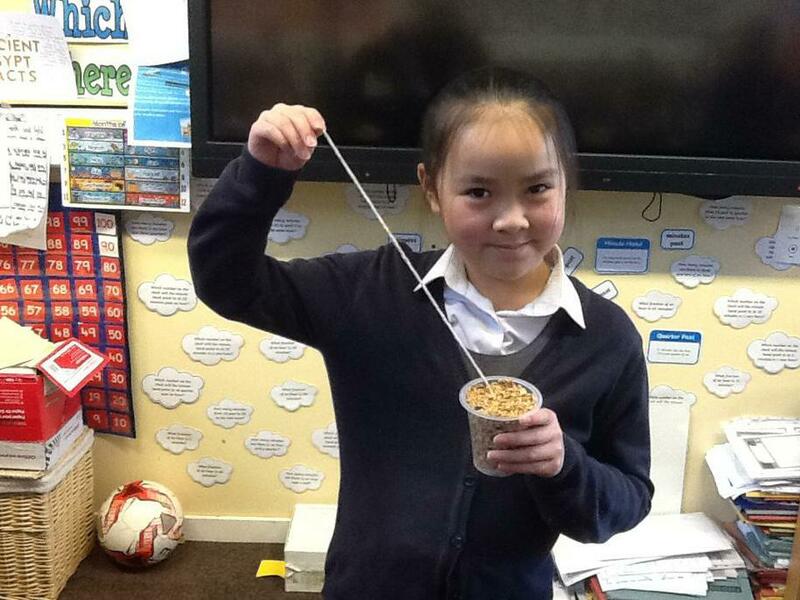 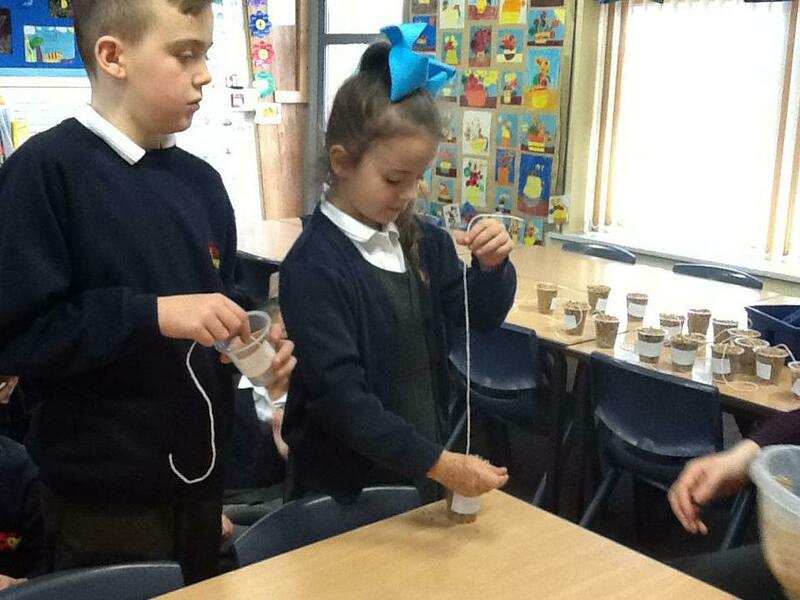 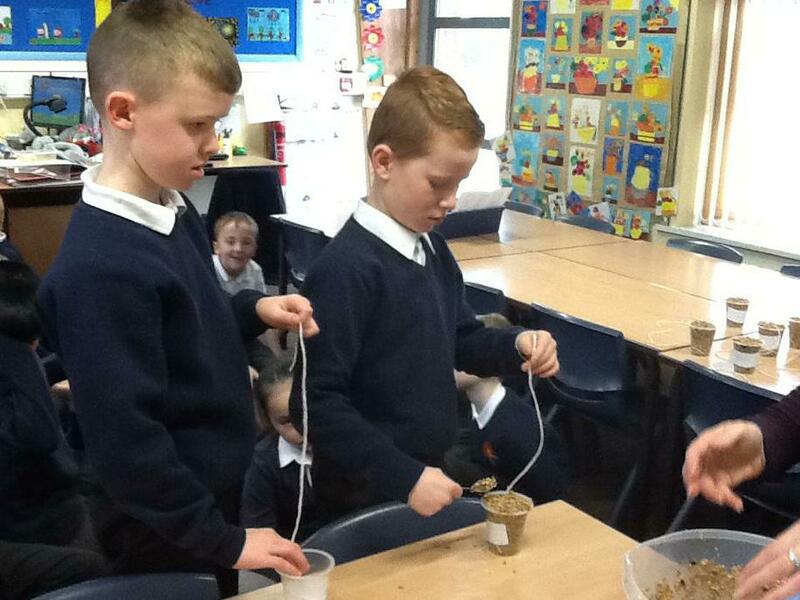 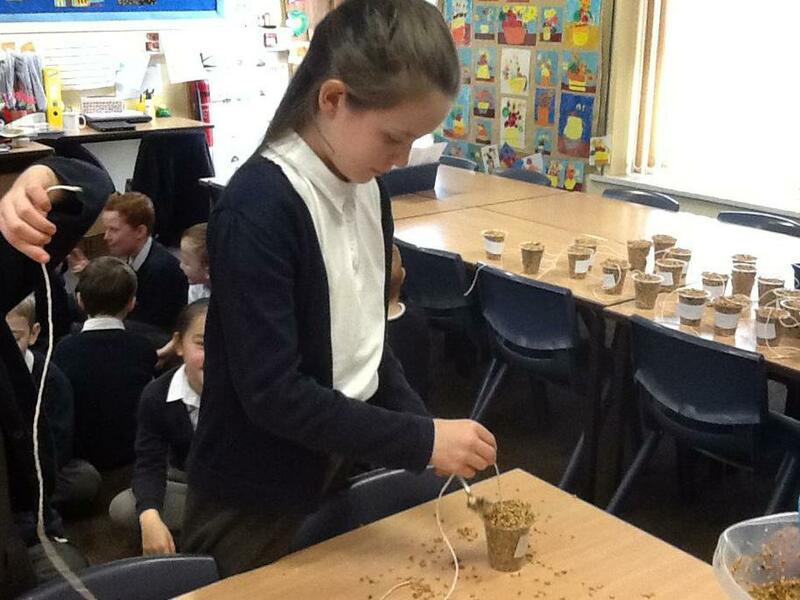 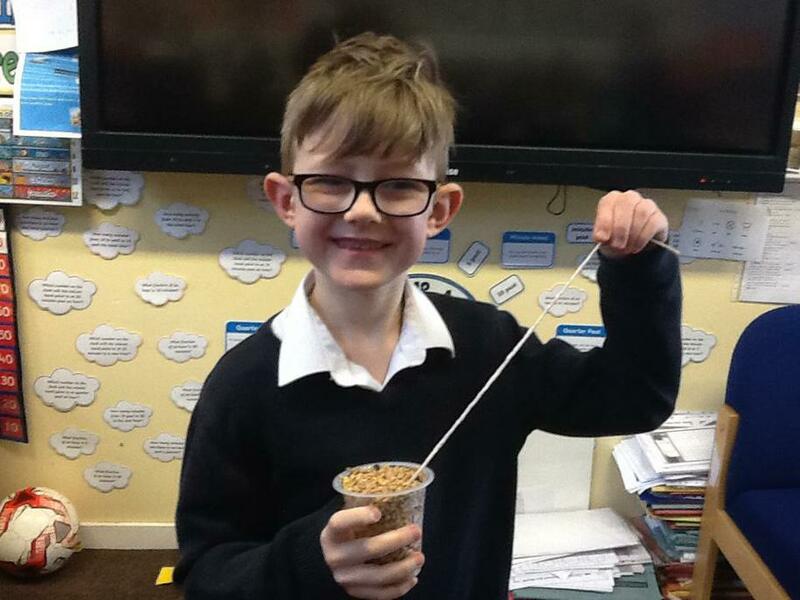 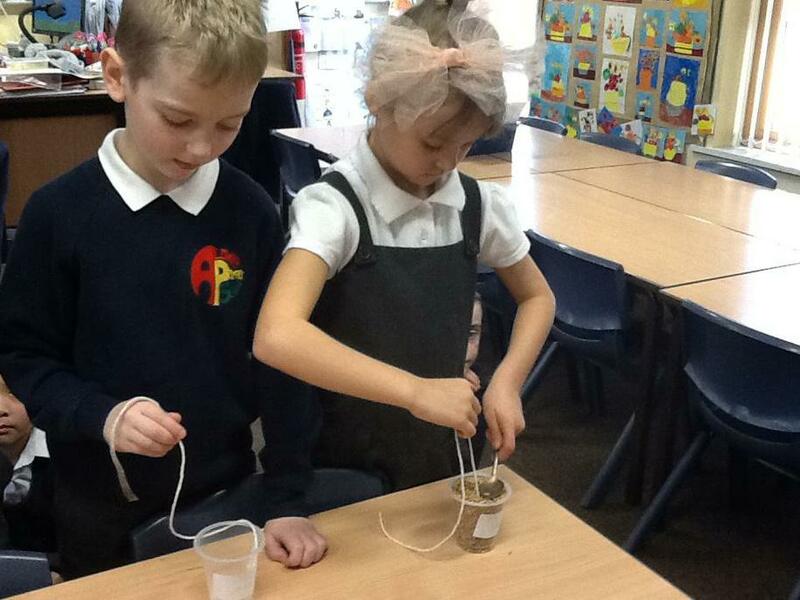 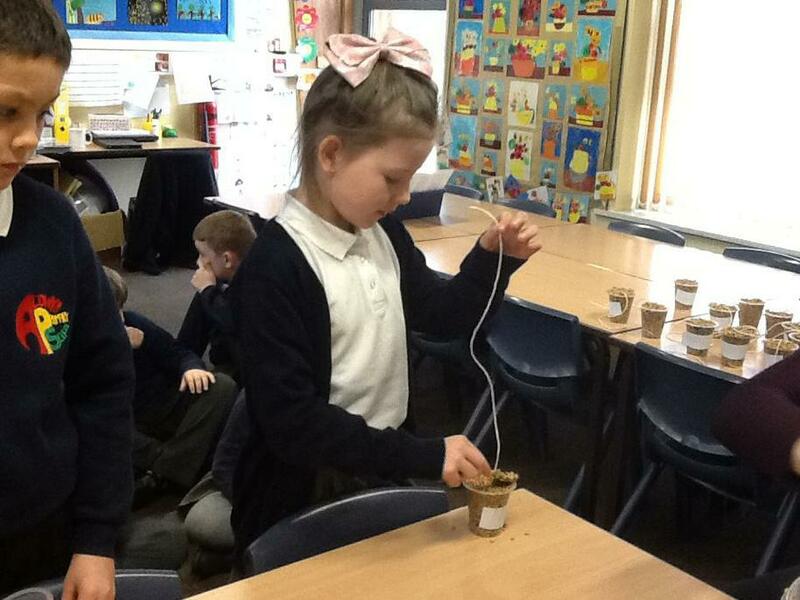 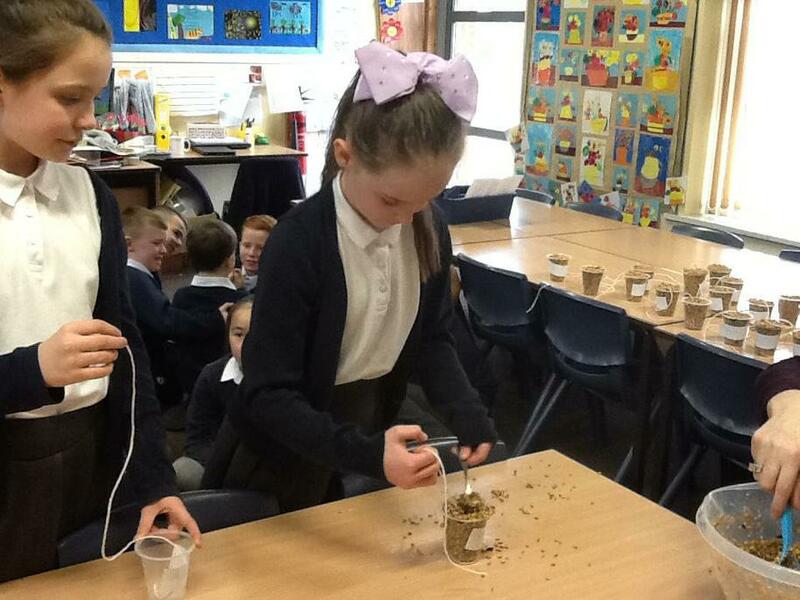 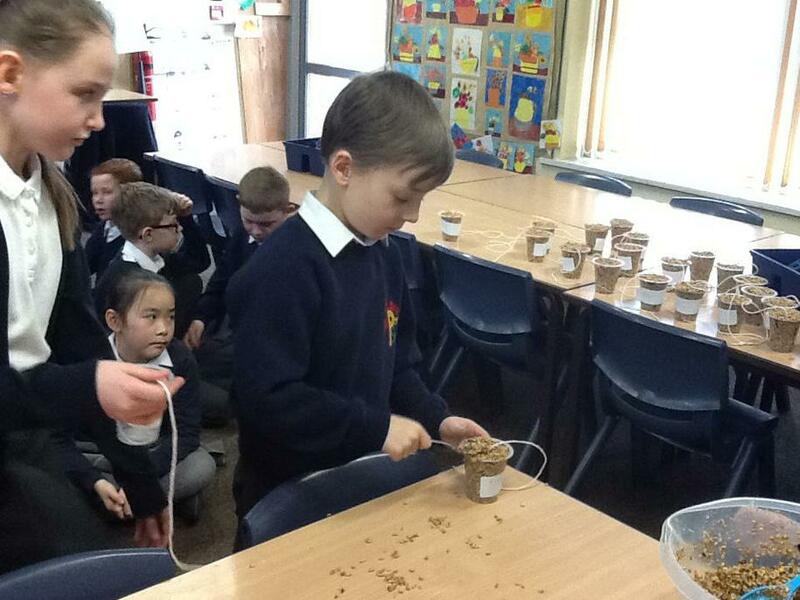 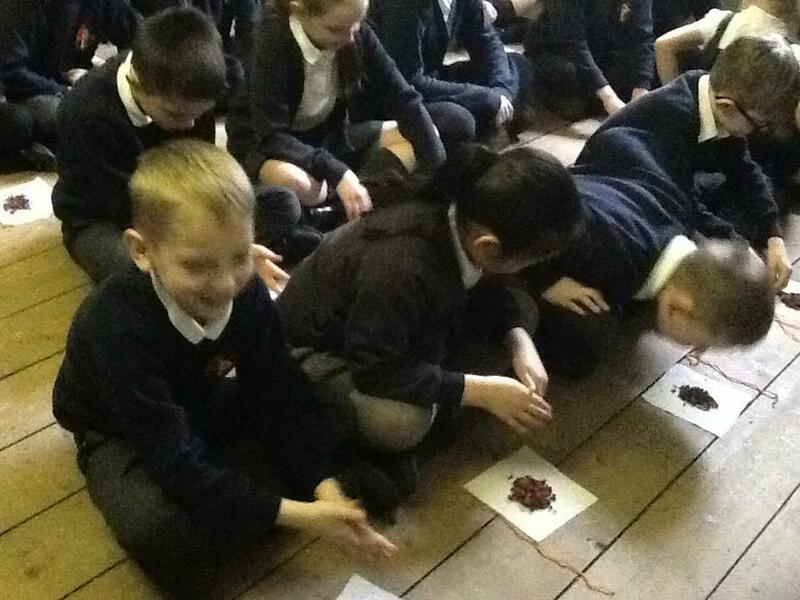 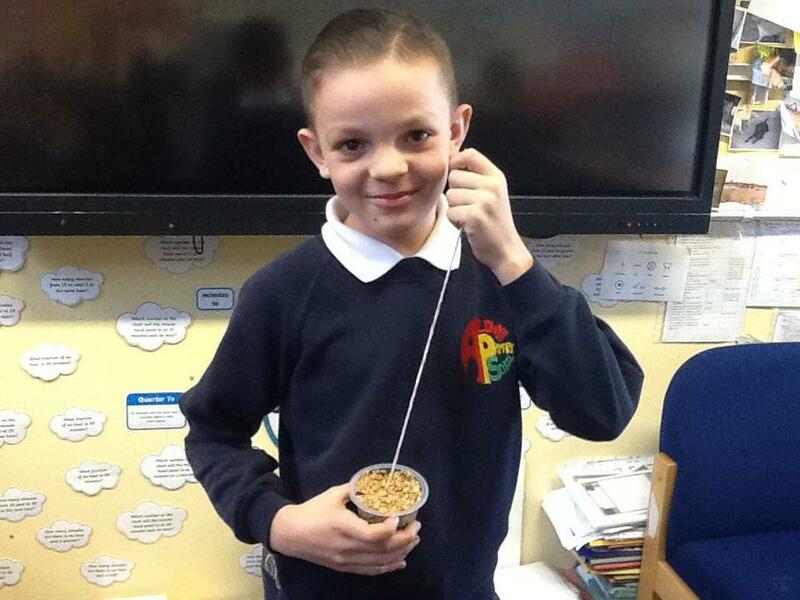 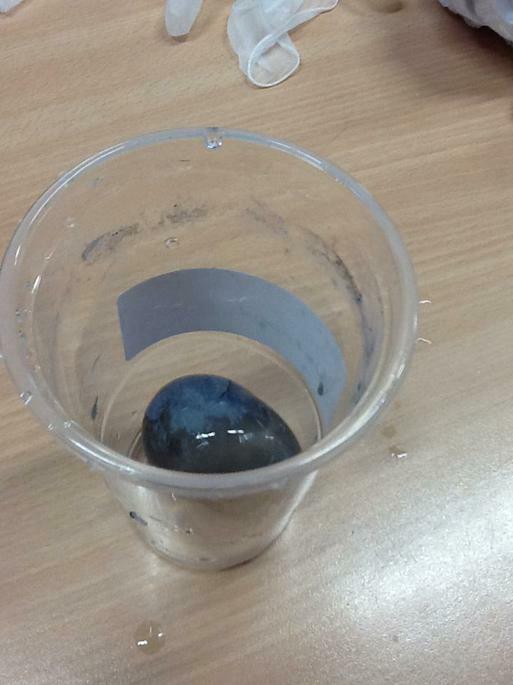 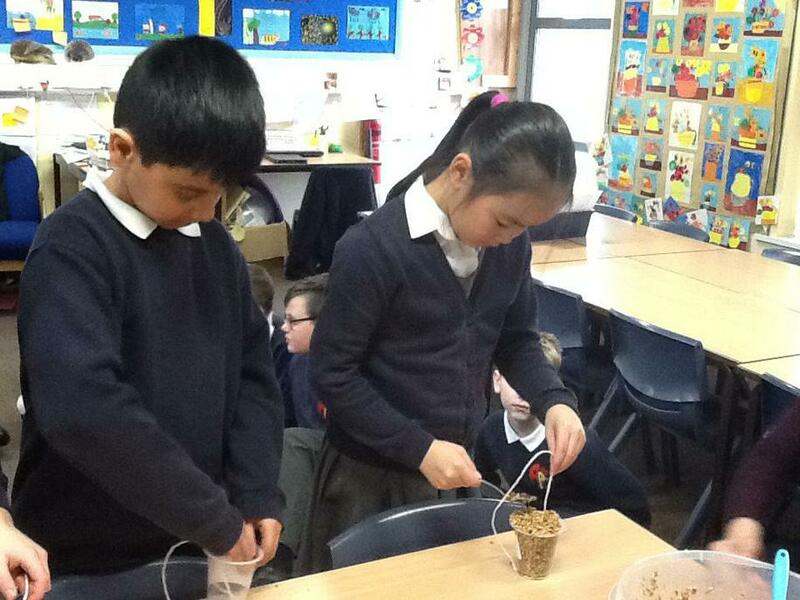 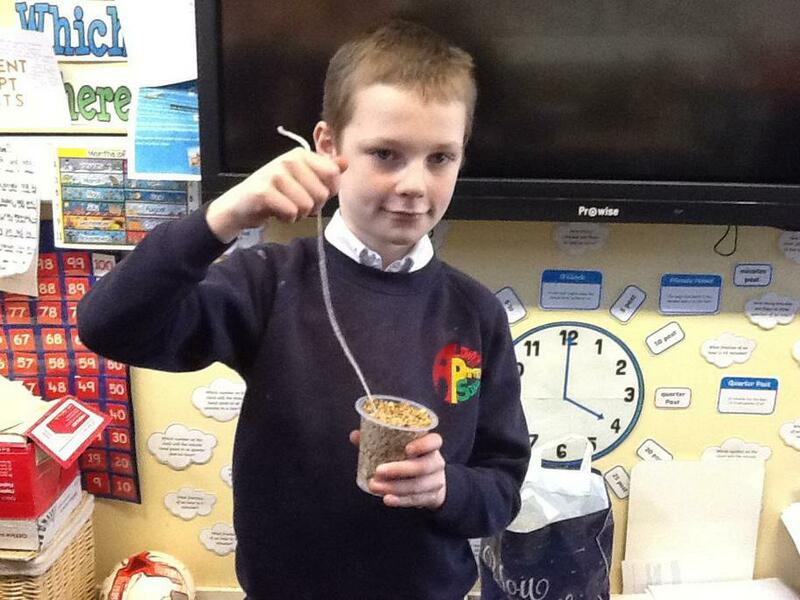 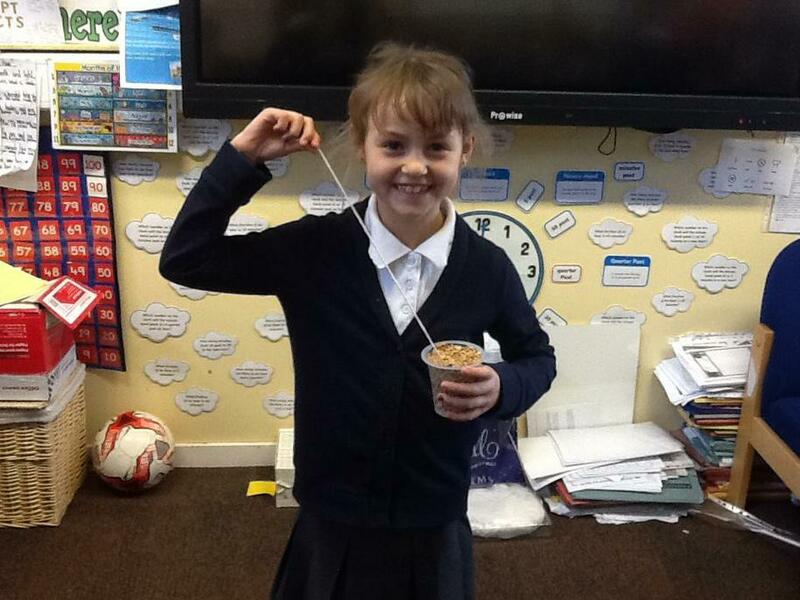 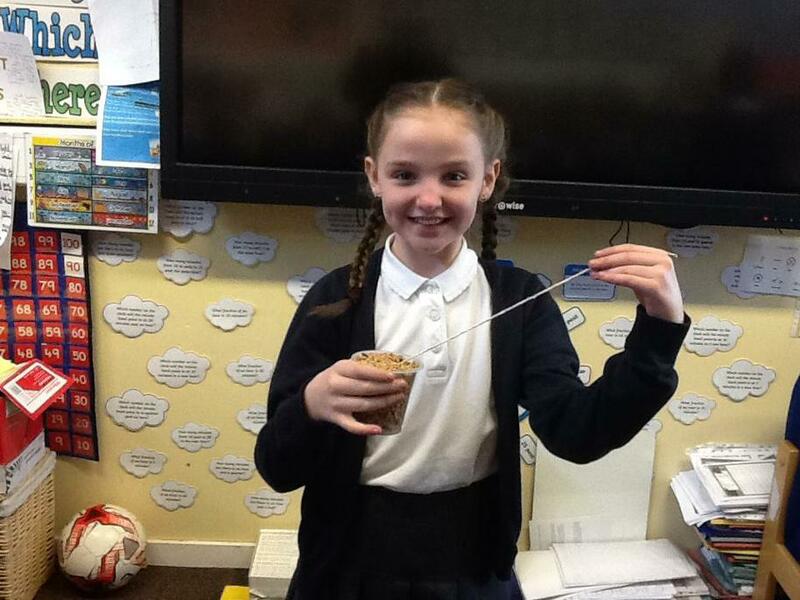 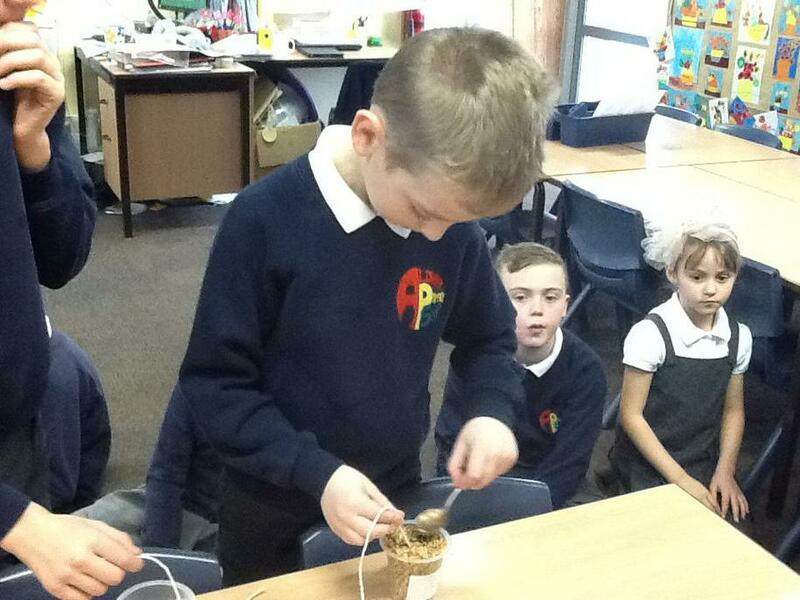 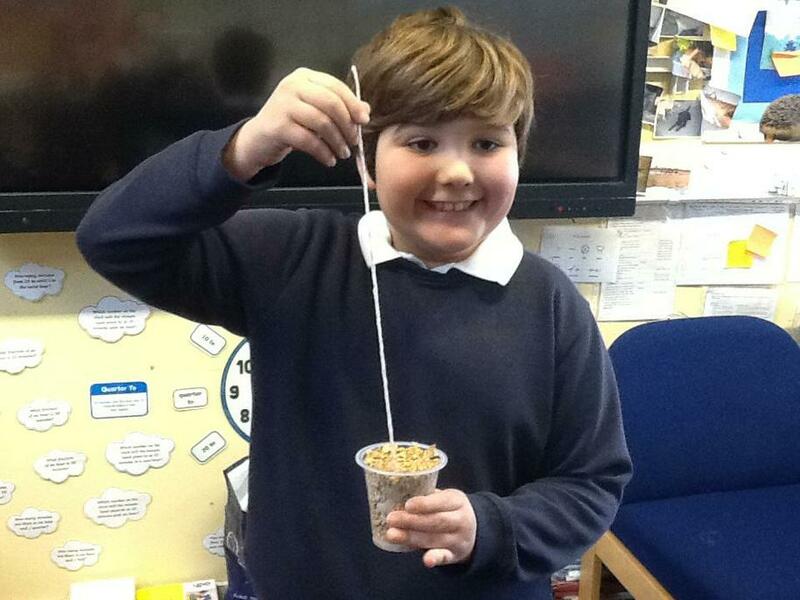 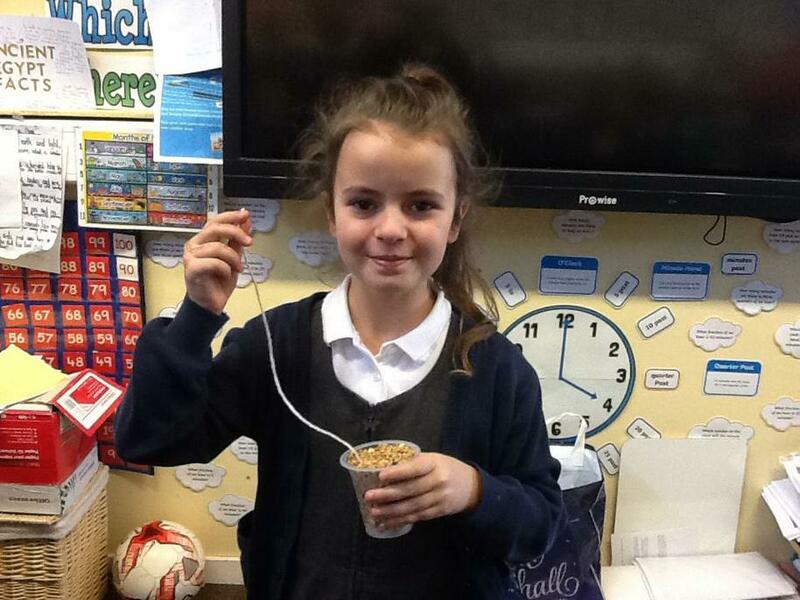 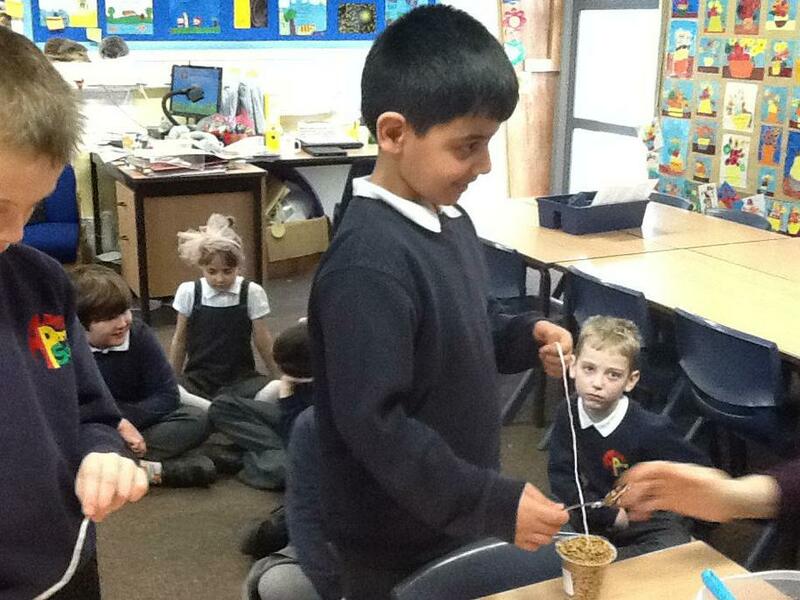 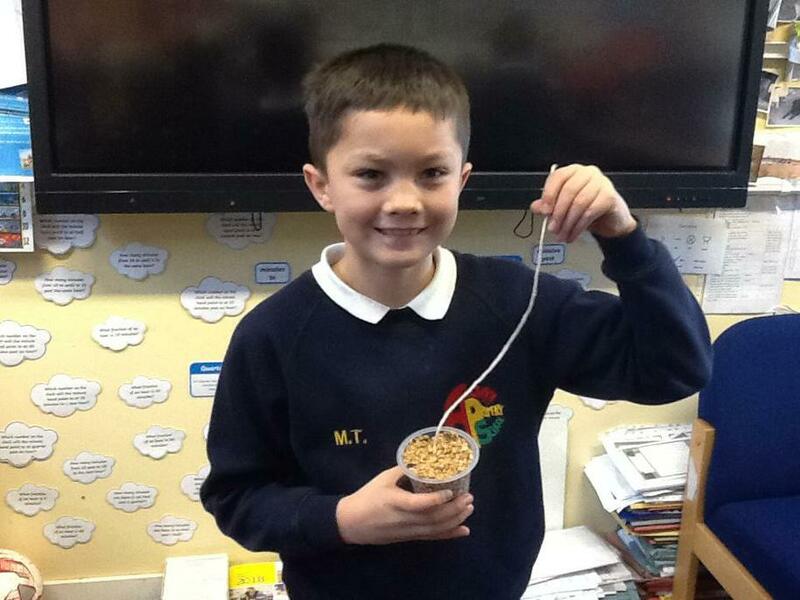 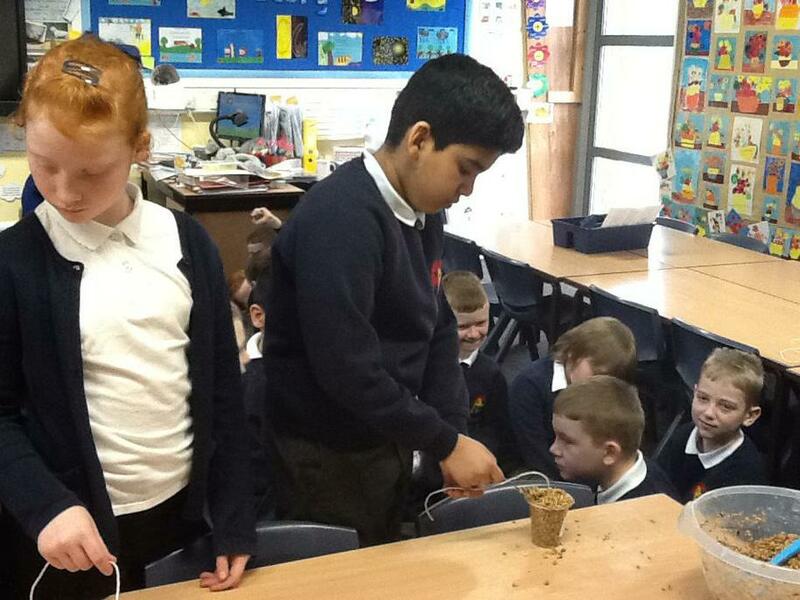 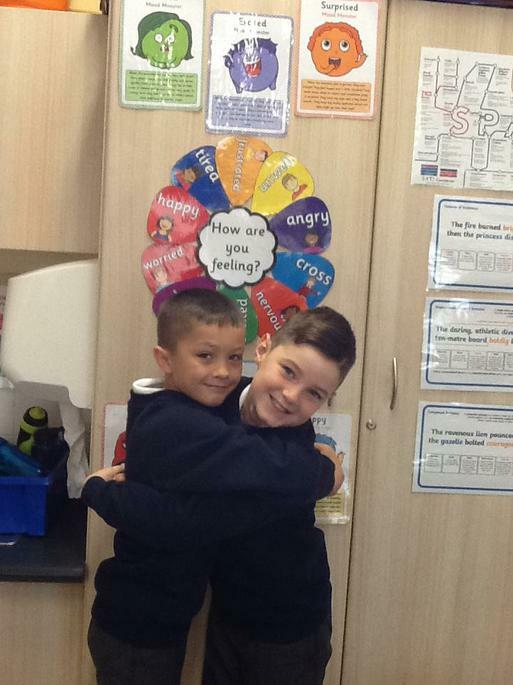 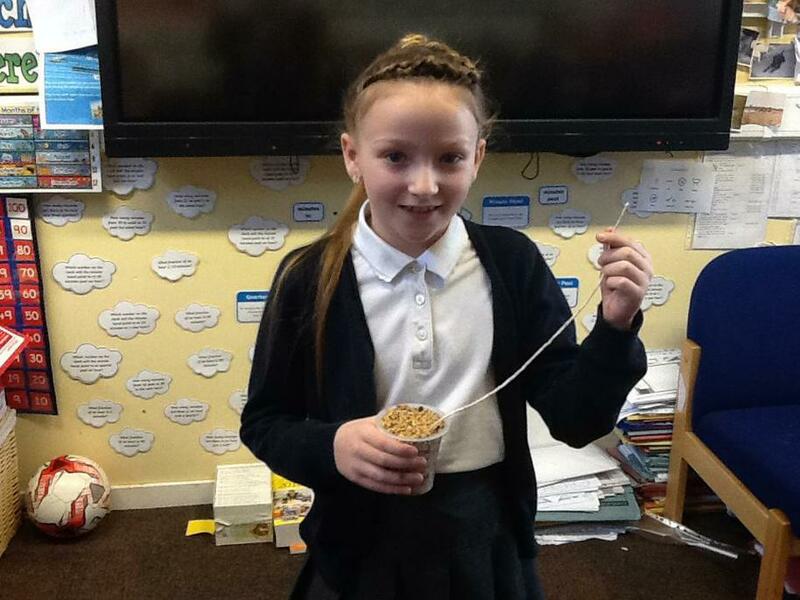 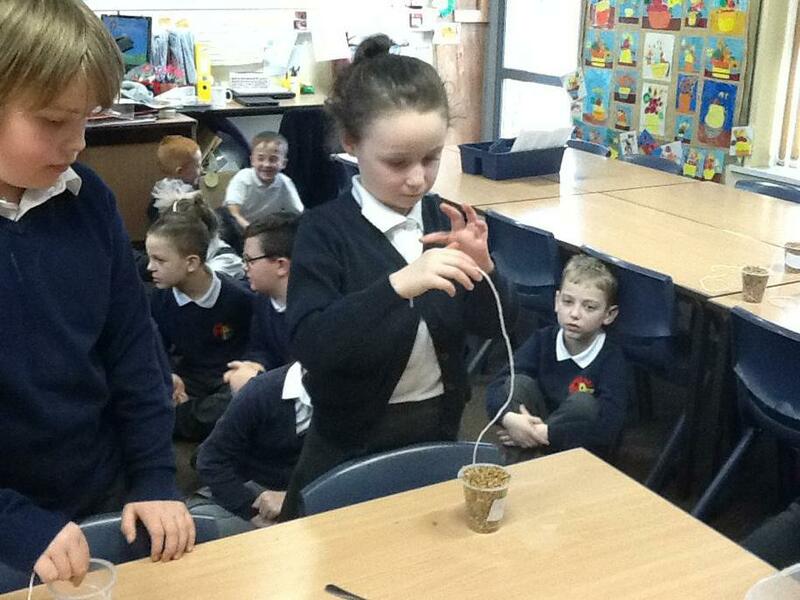 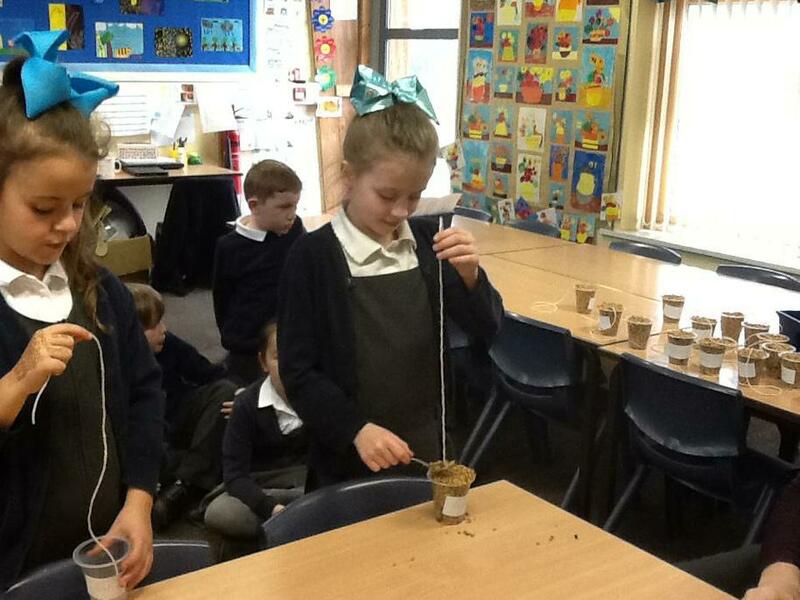 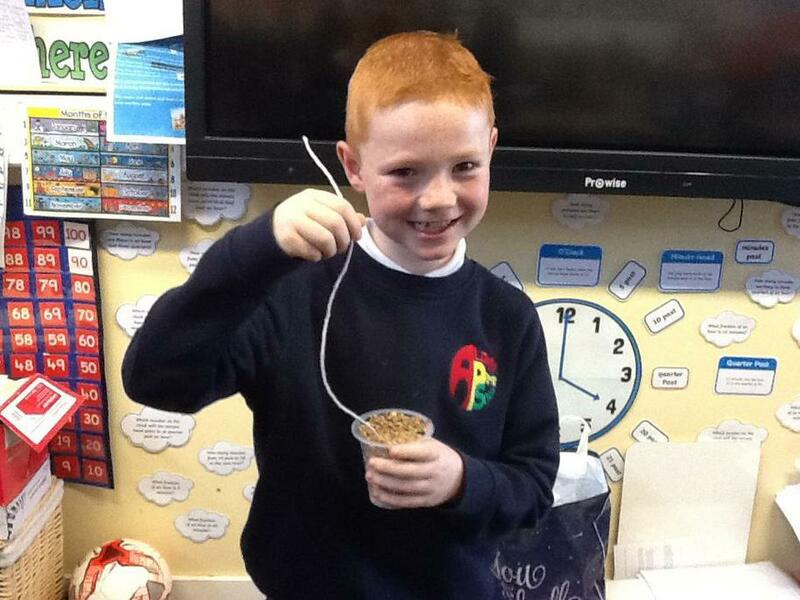 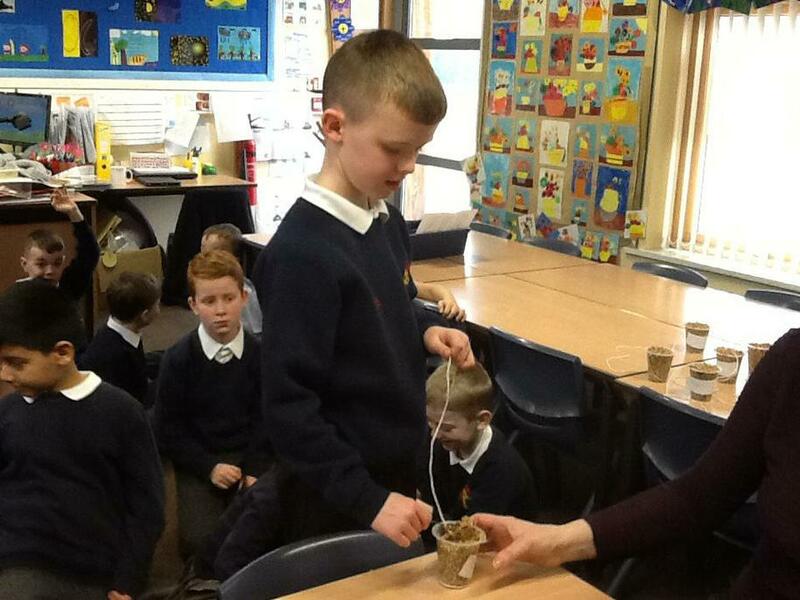 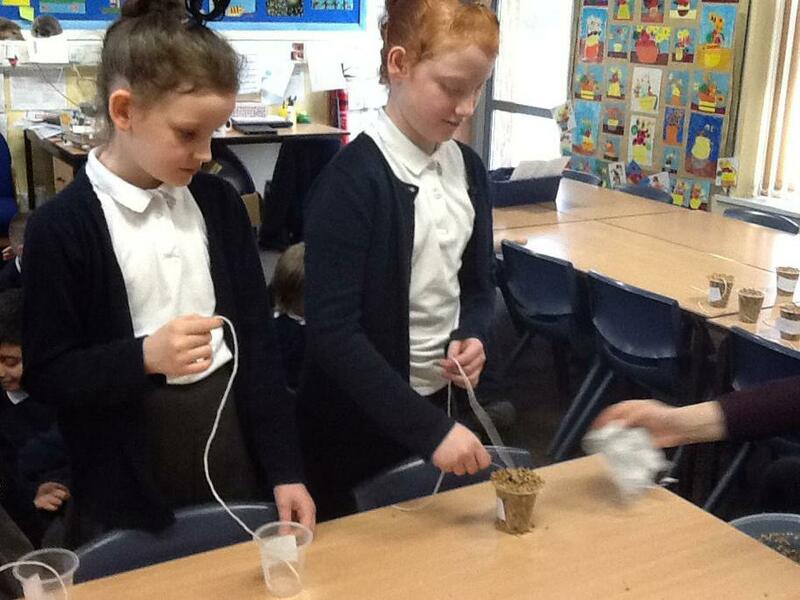 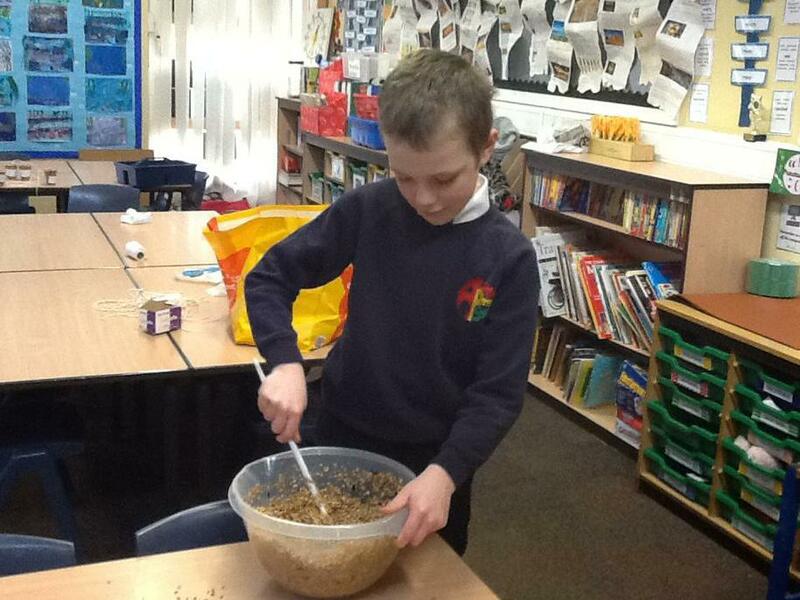 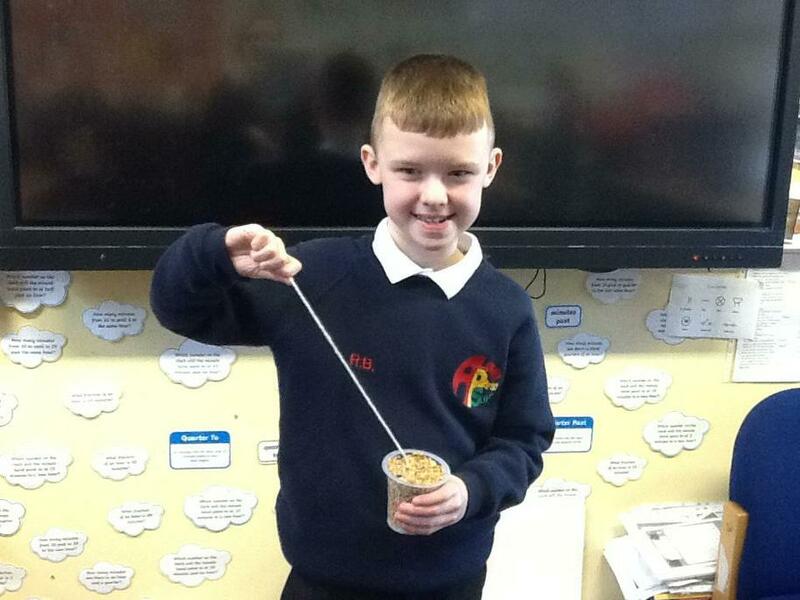 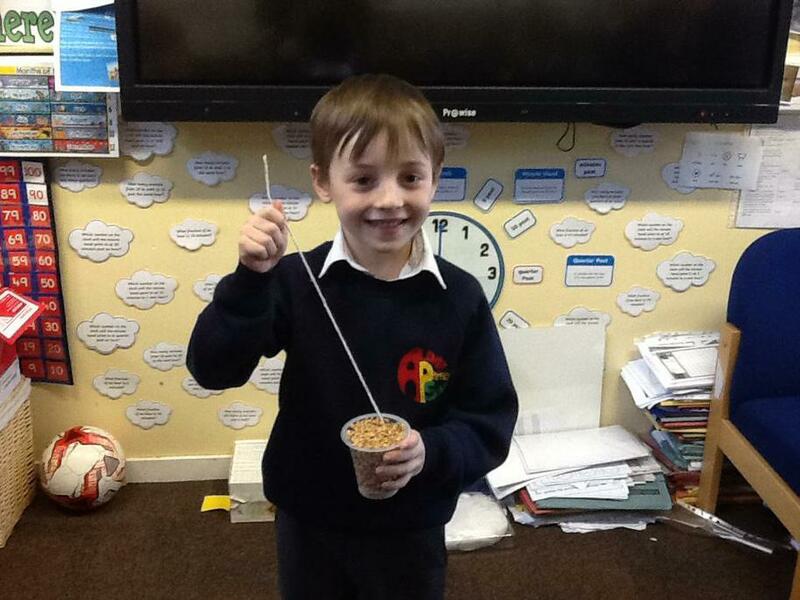 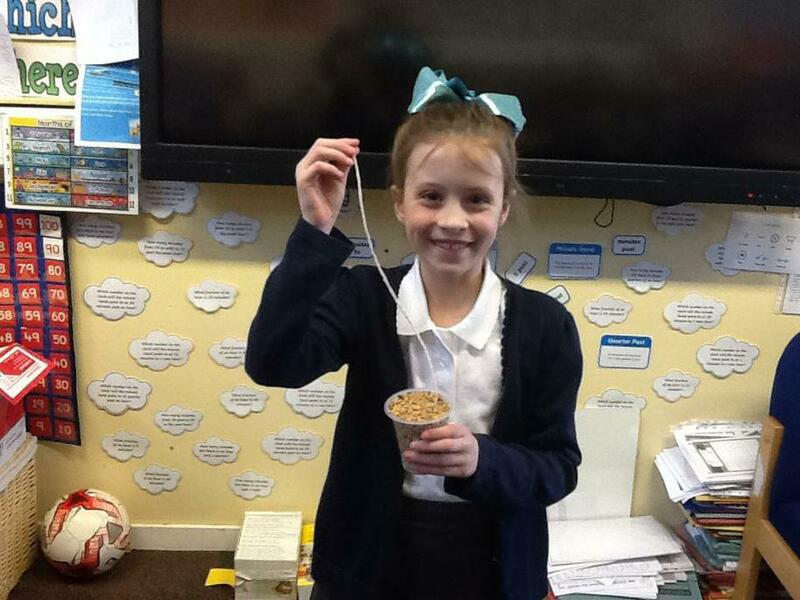 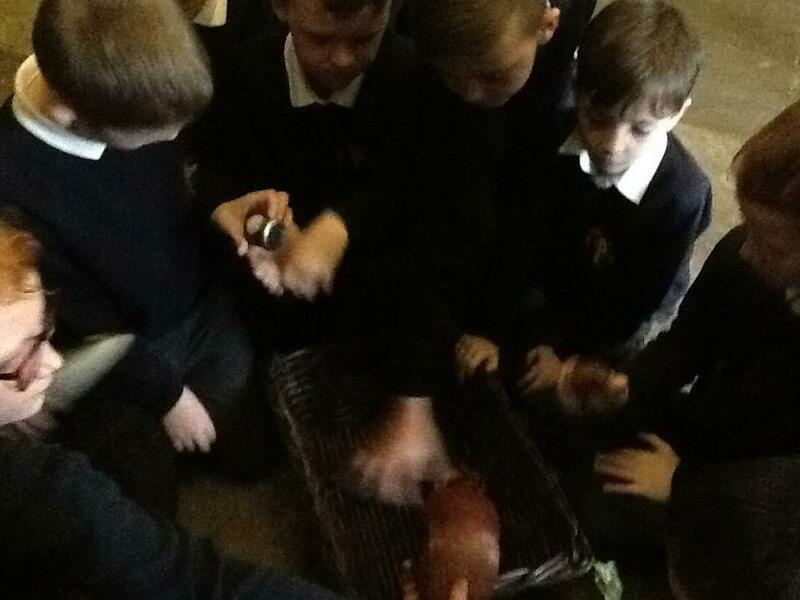 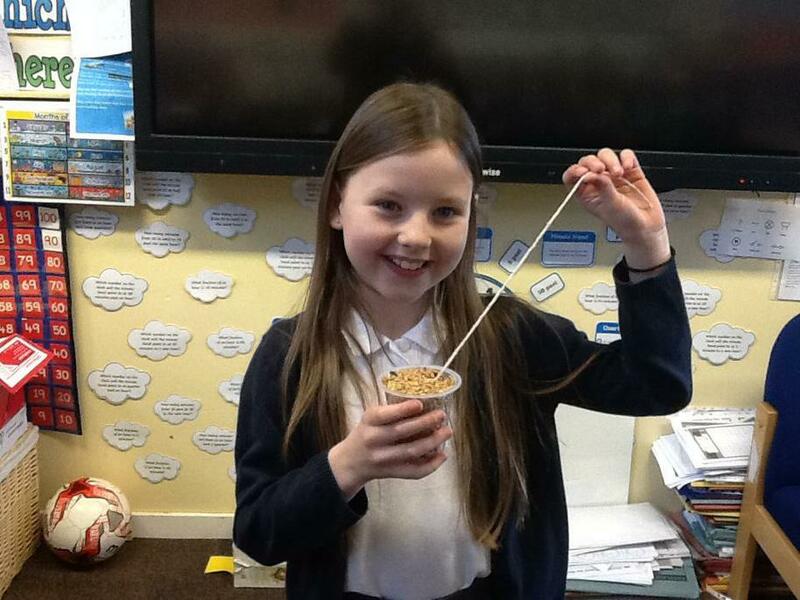 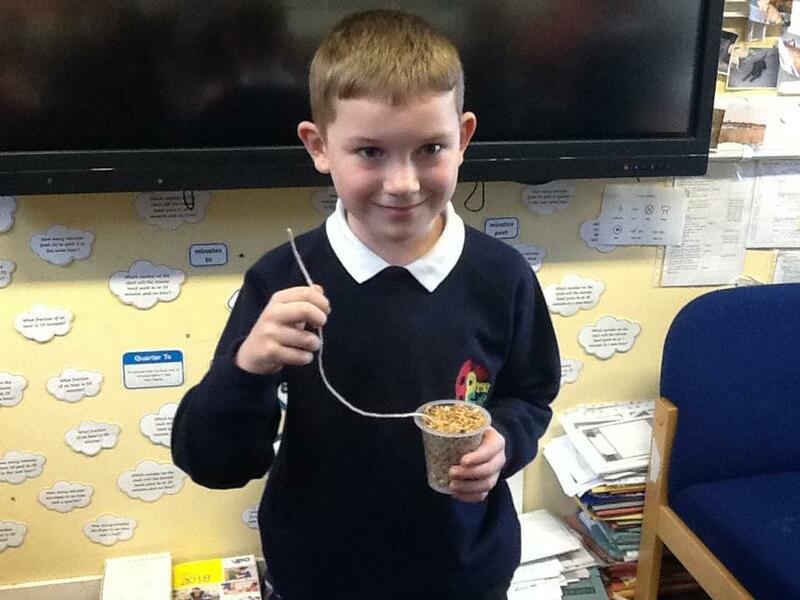 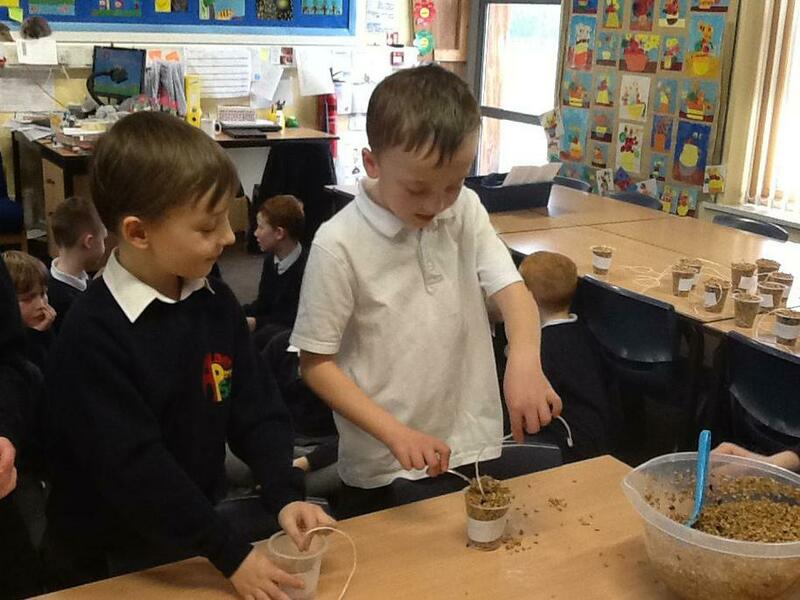 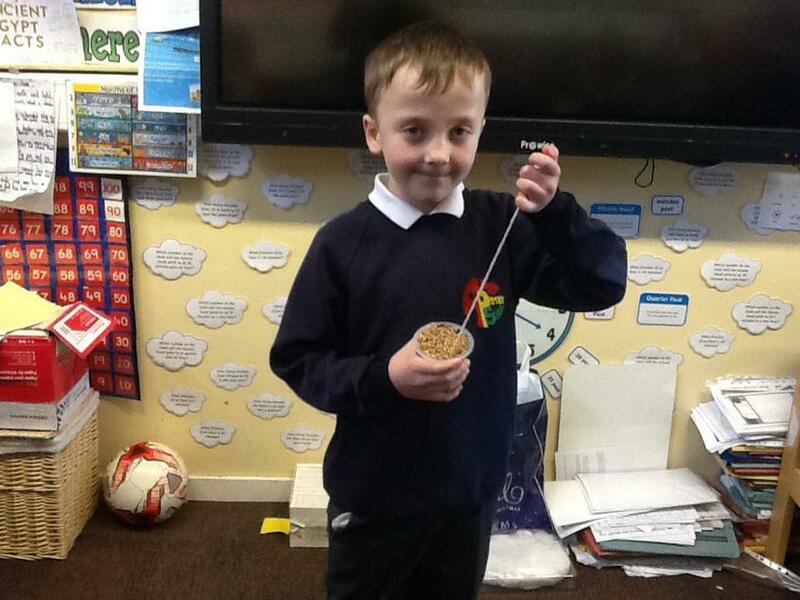 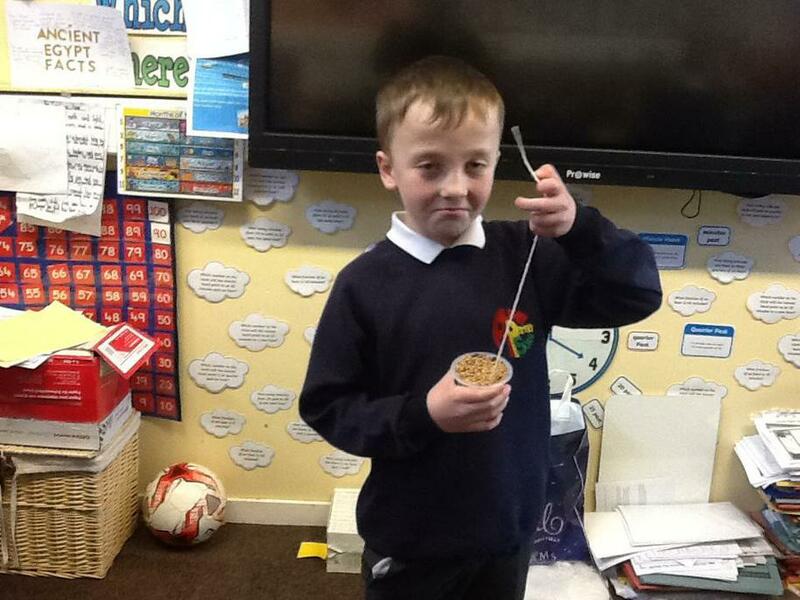 This term, we have been learning about electricity. 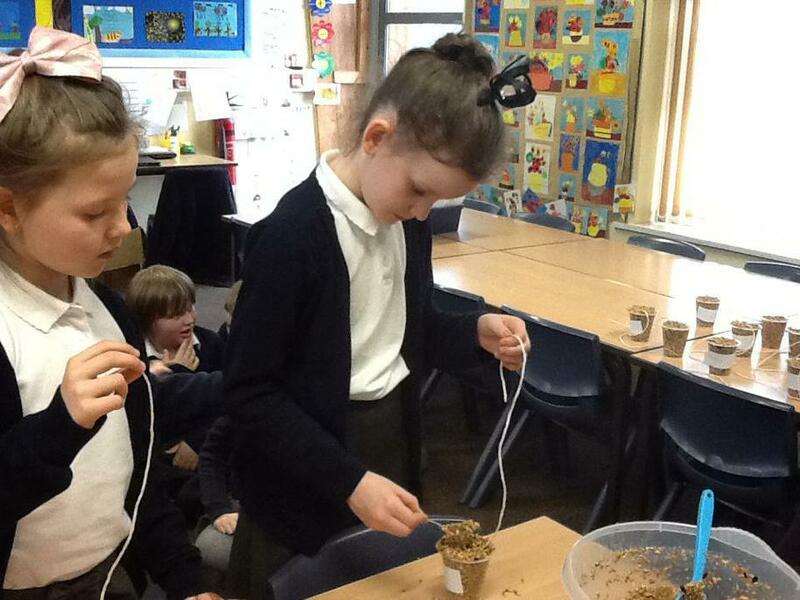 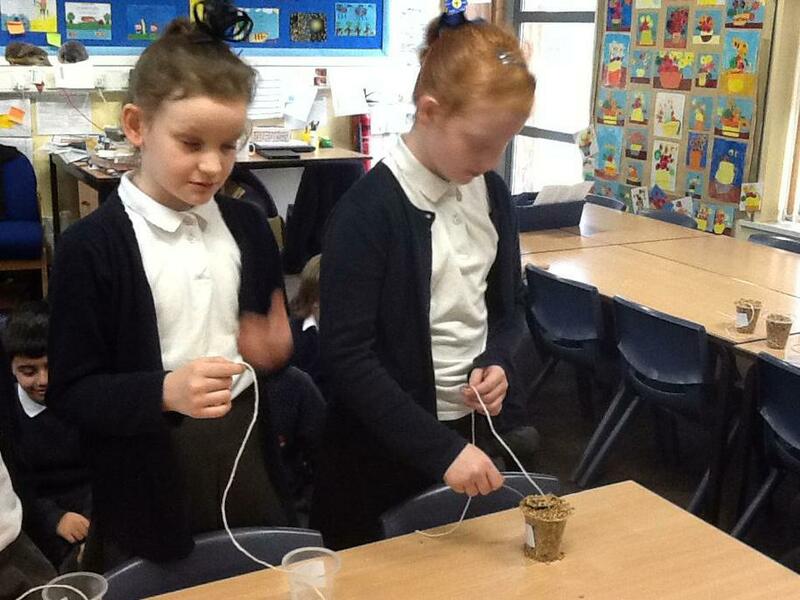 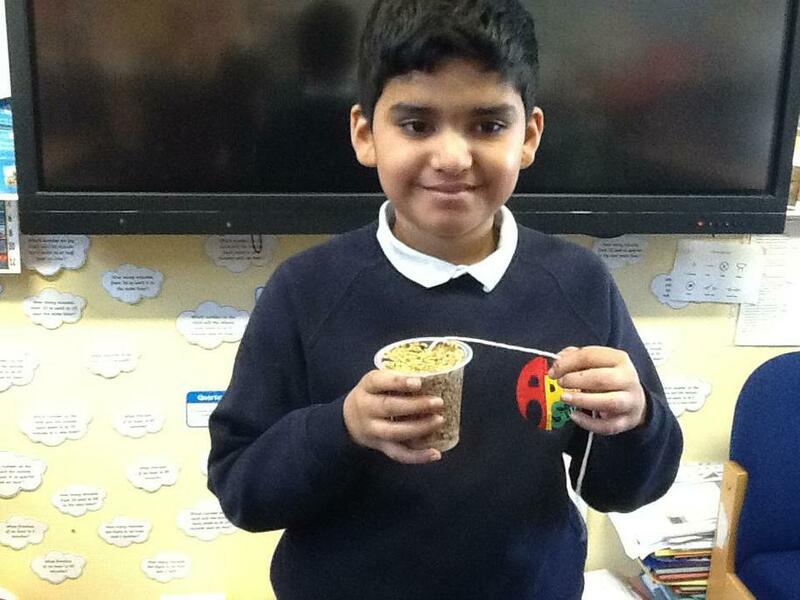 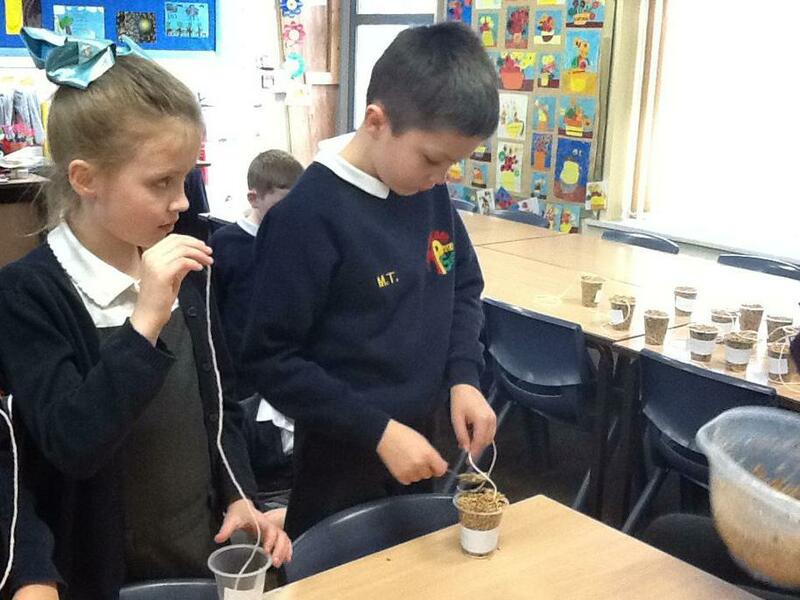 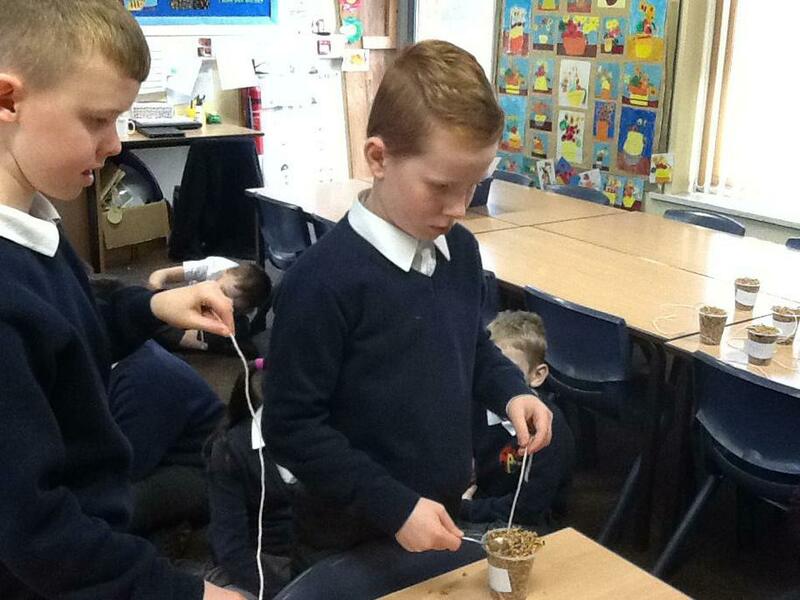 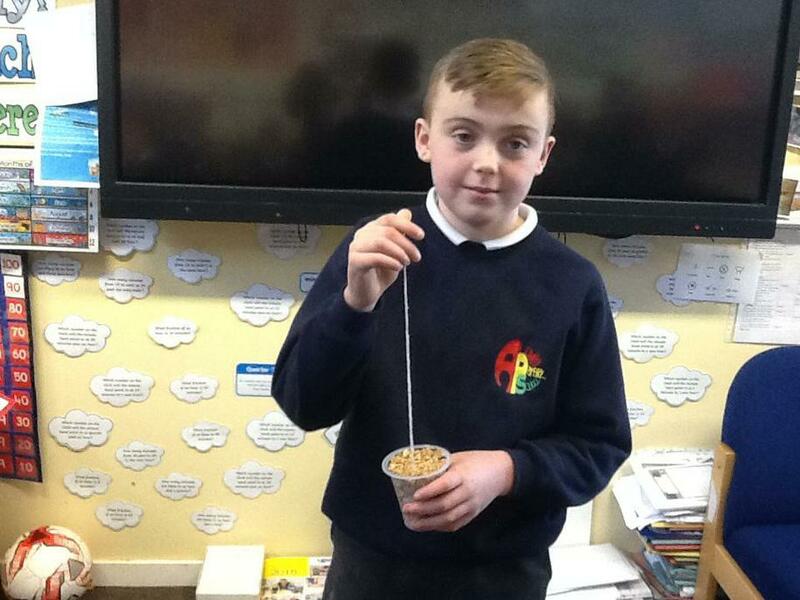 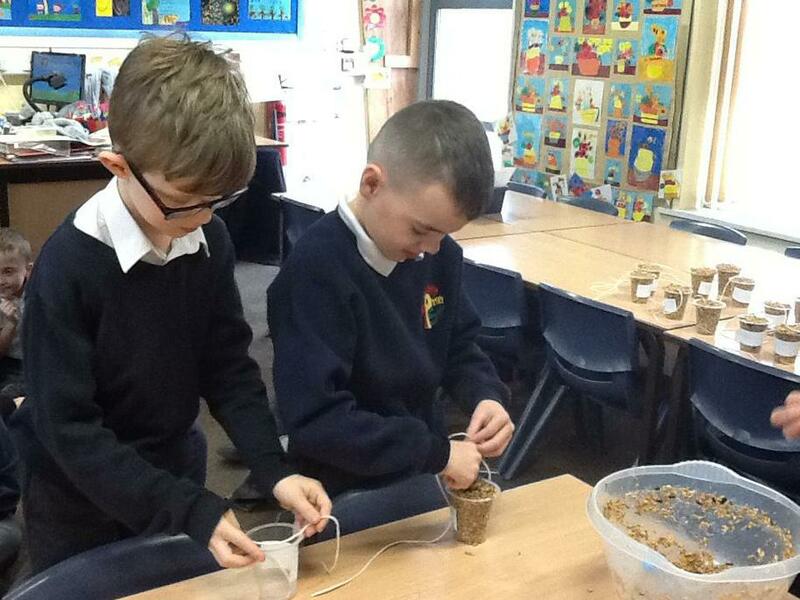 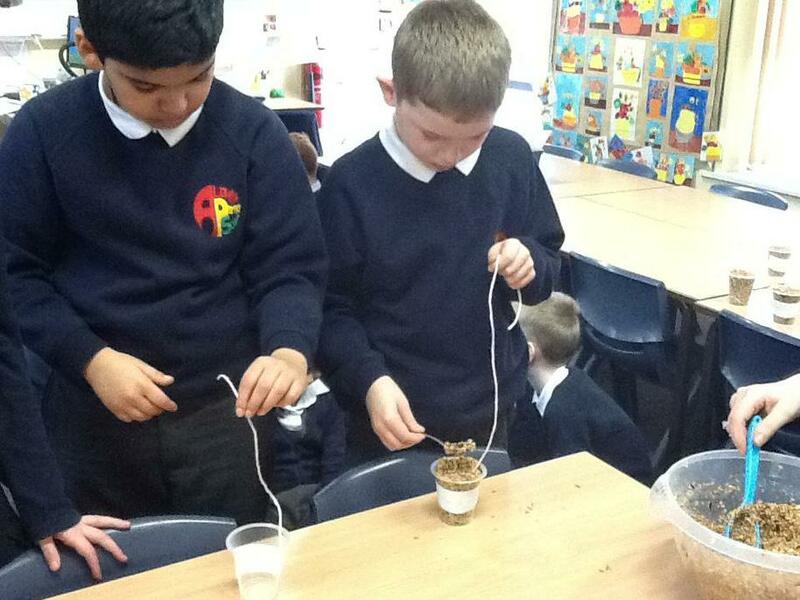 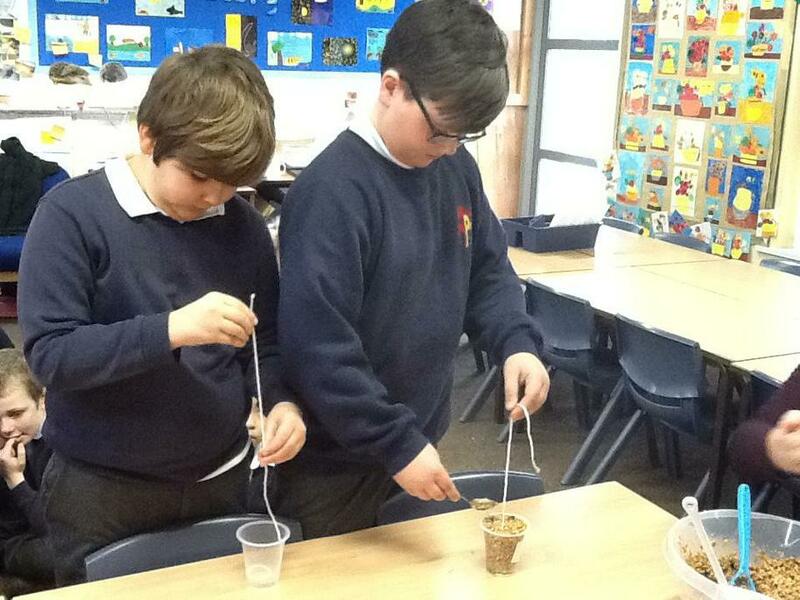 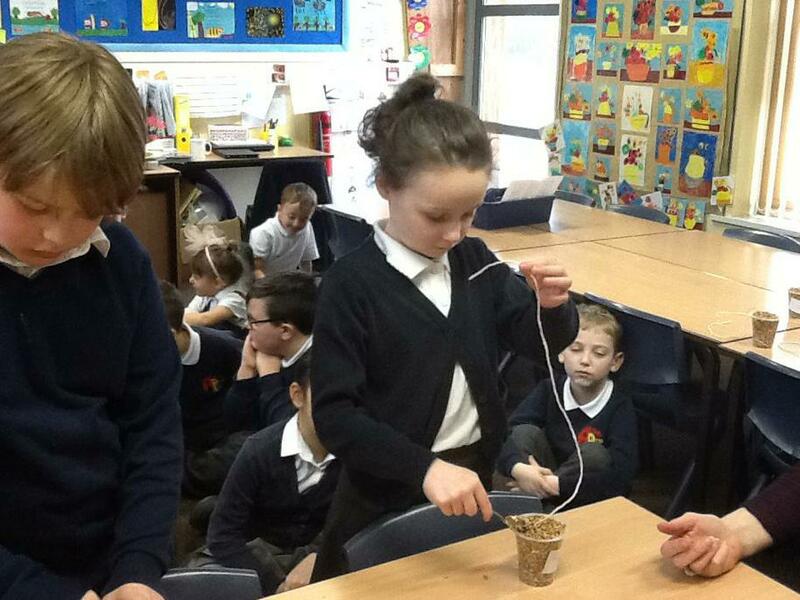 We have investigated how circuits work using wire, cells and light bulbs. 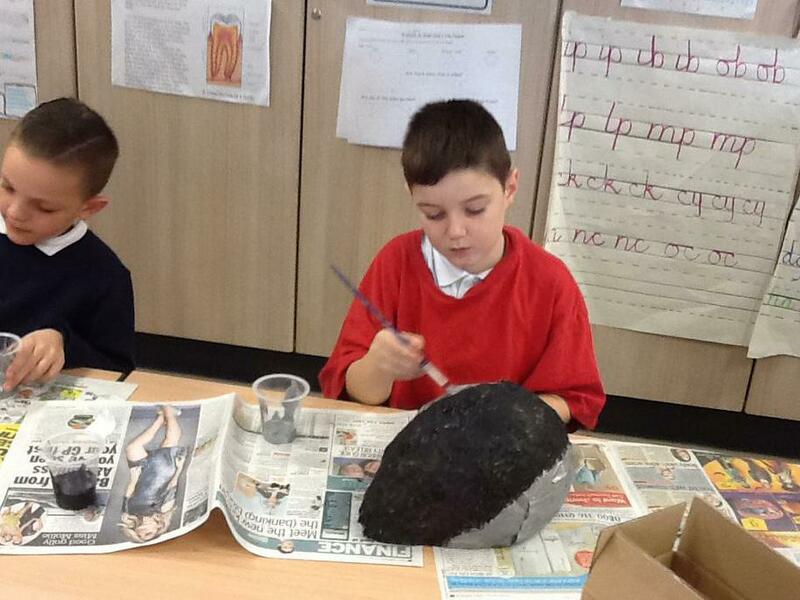 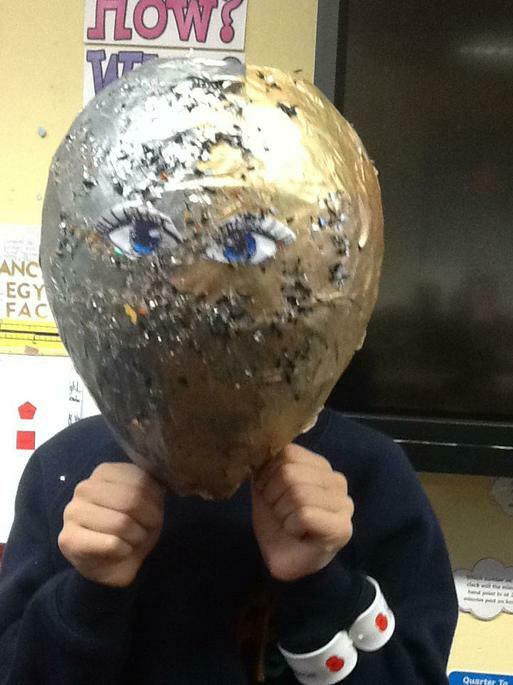 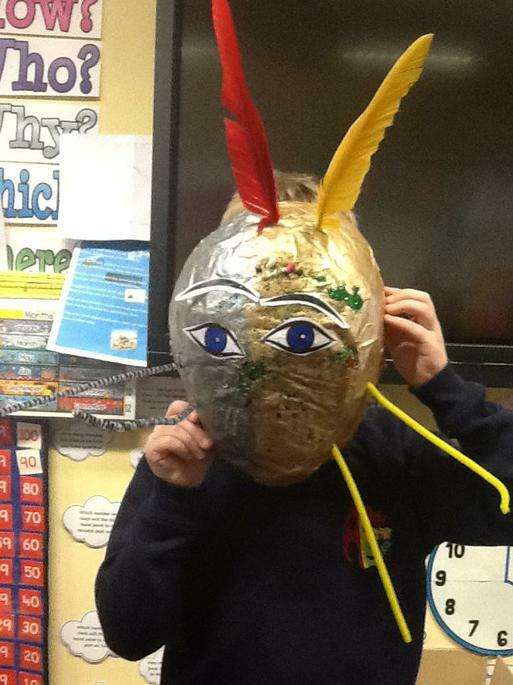 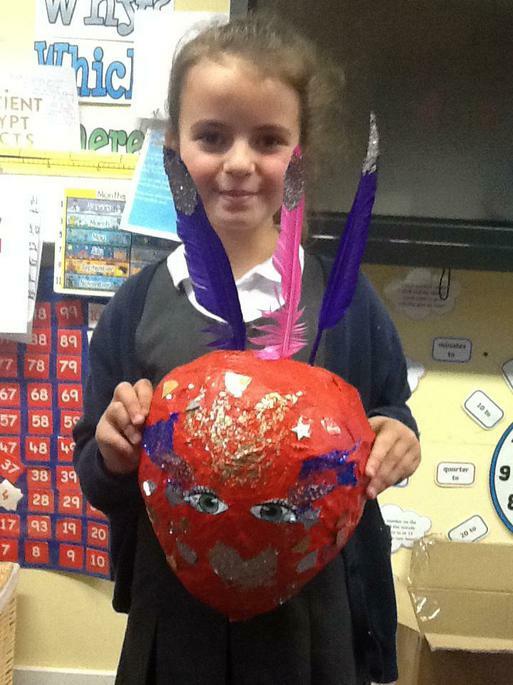 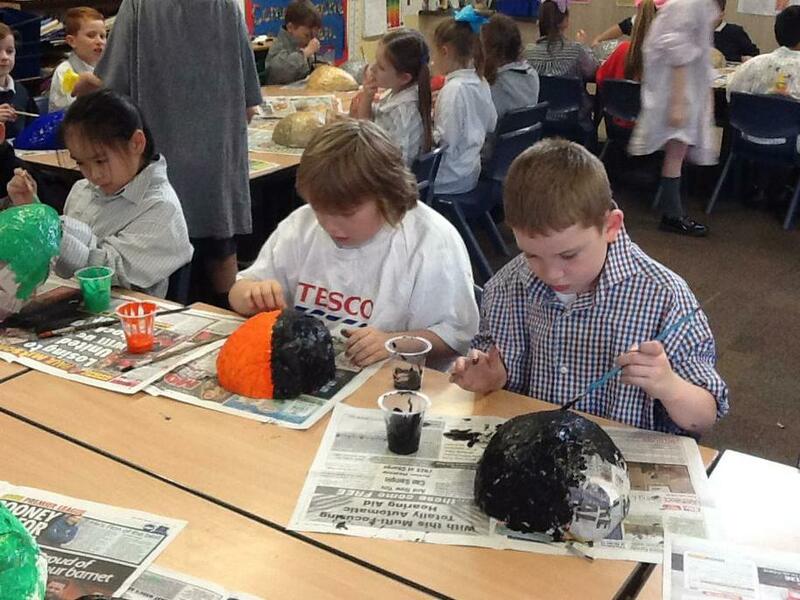 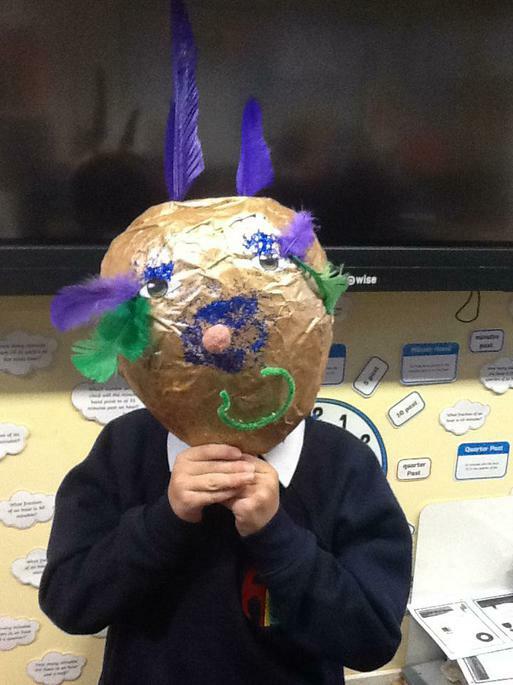 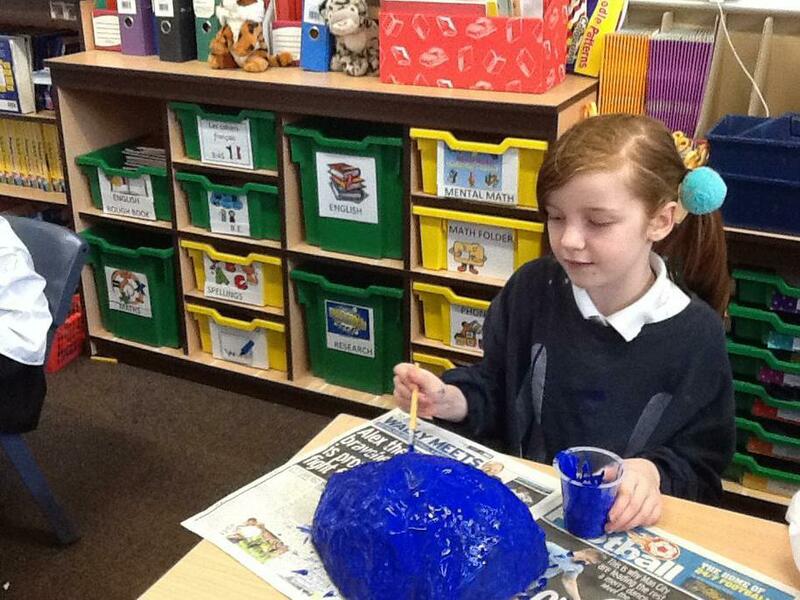 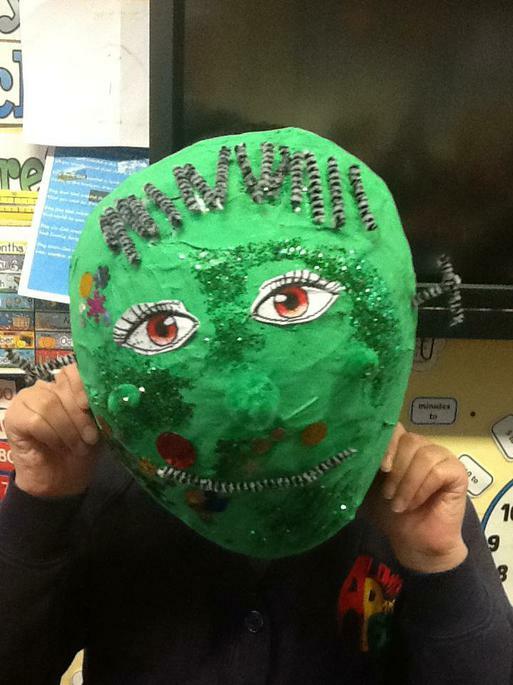 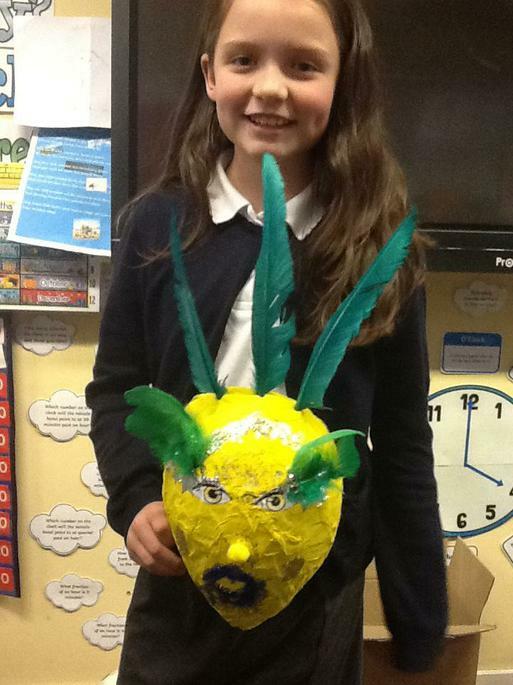 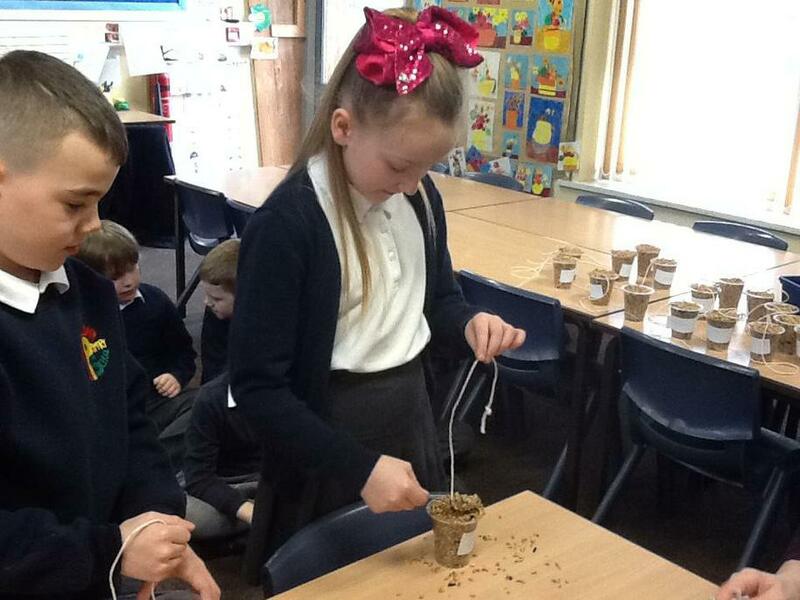 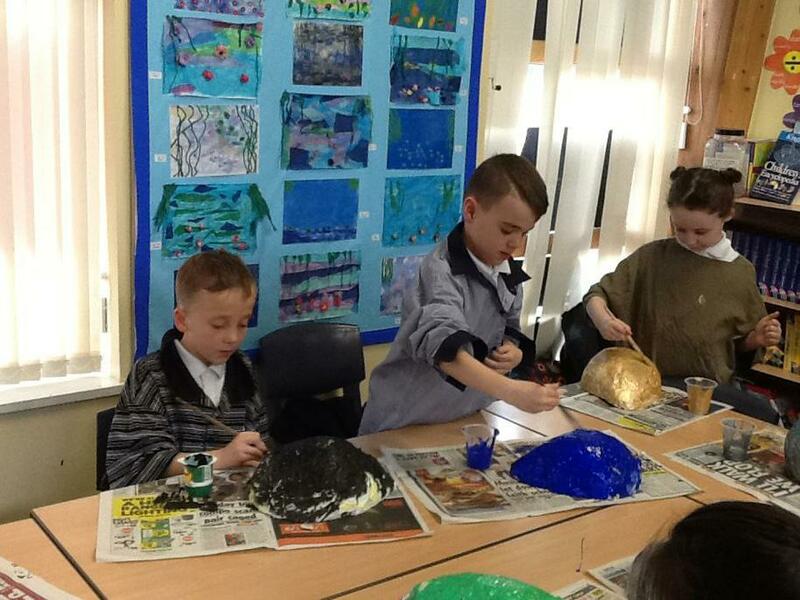 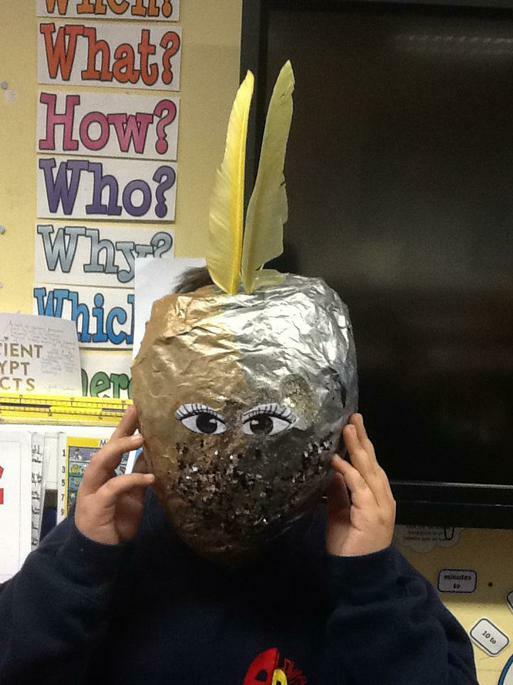 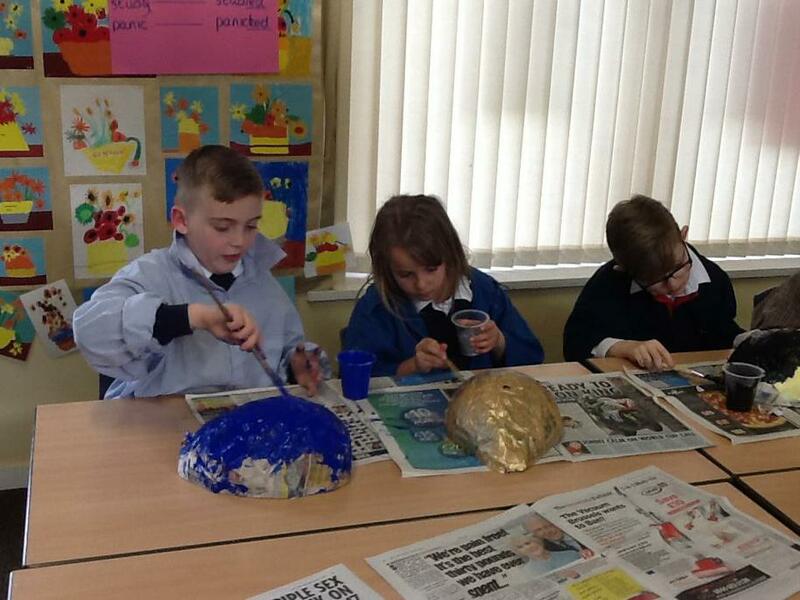 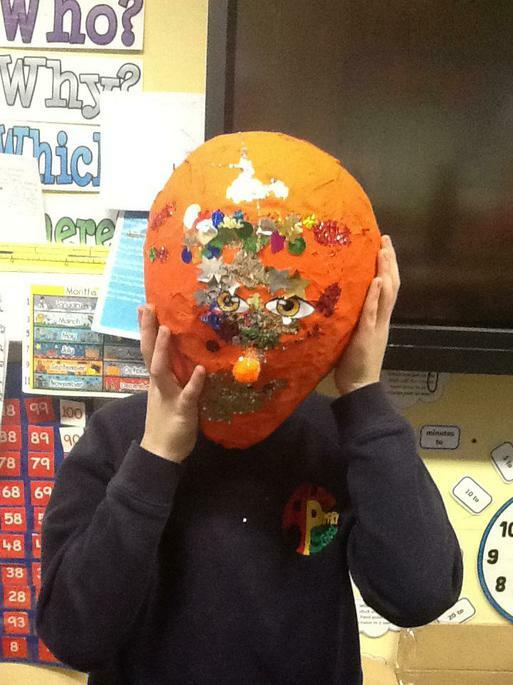 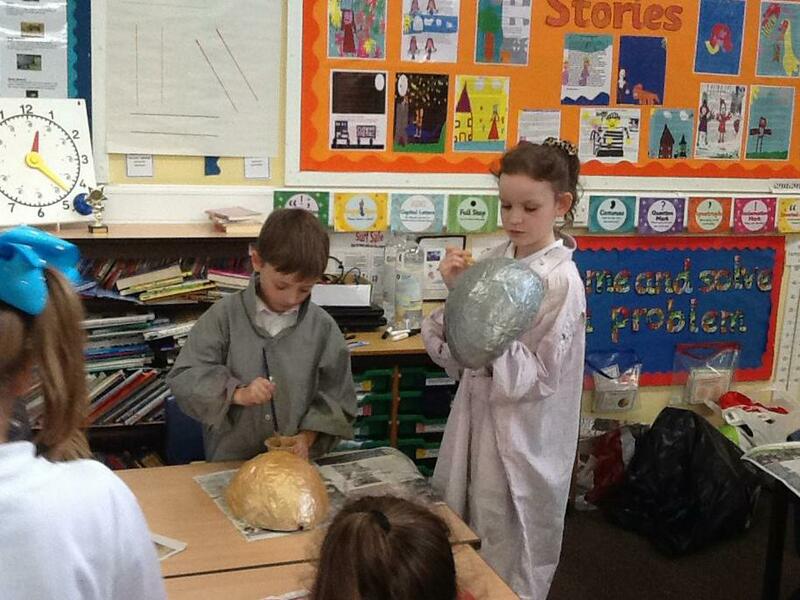 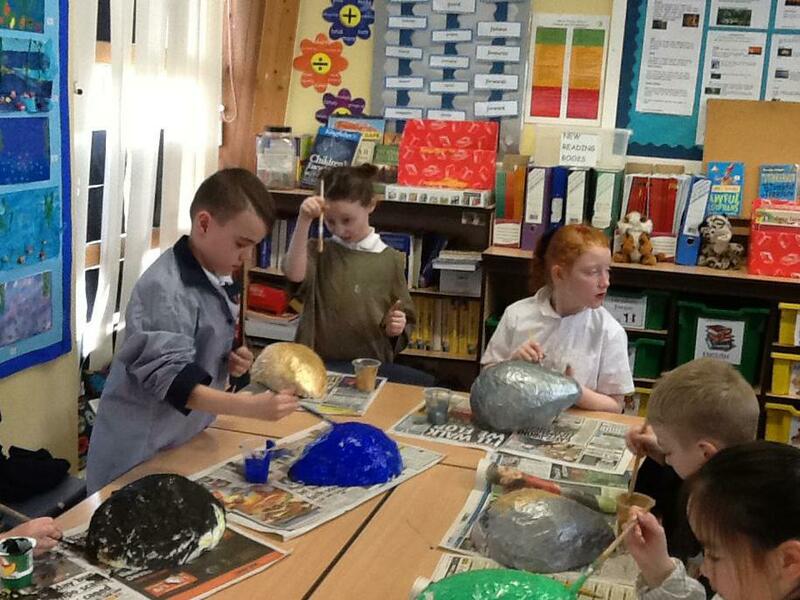 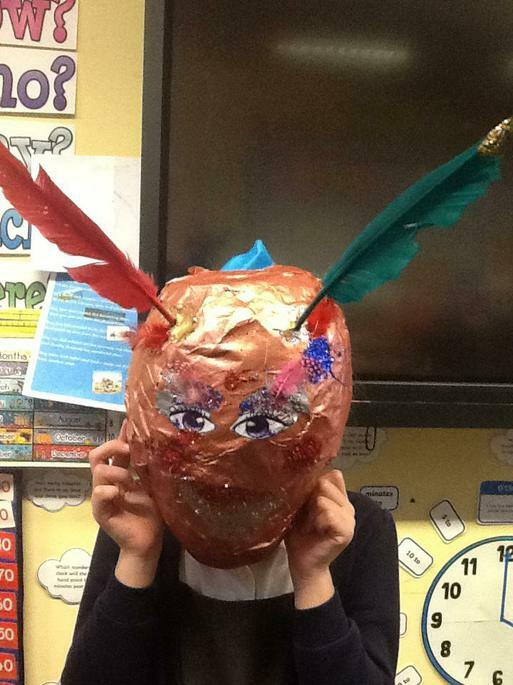 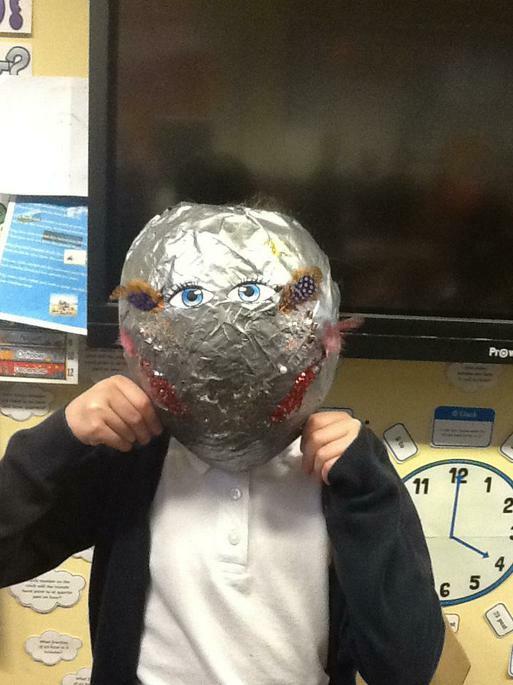 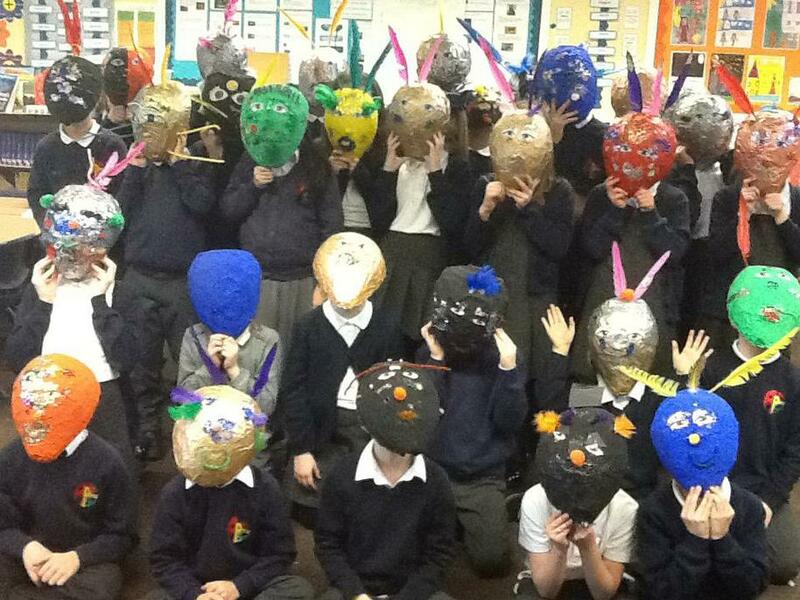 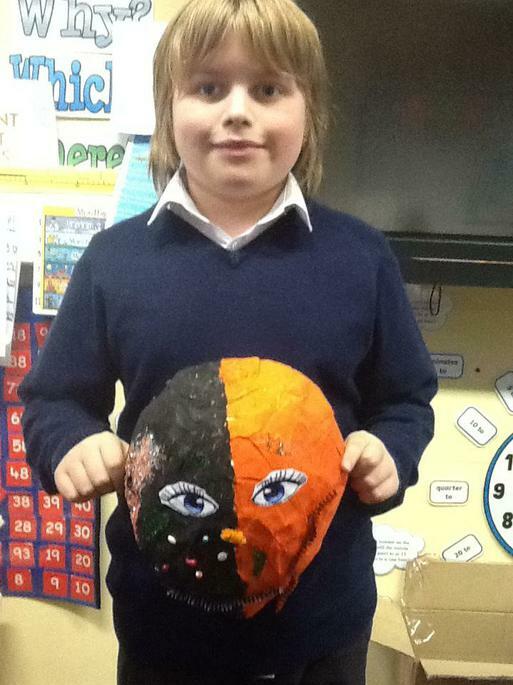 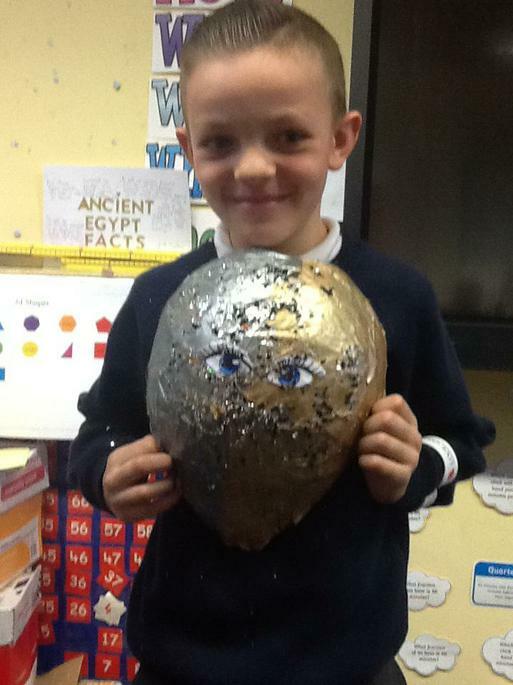 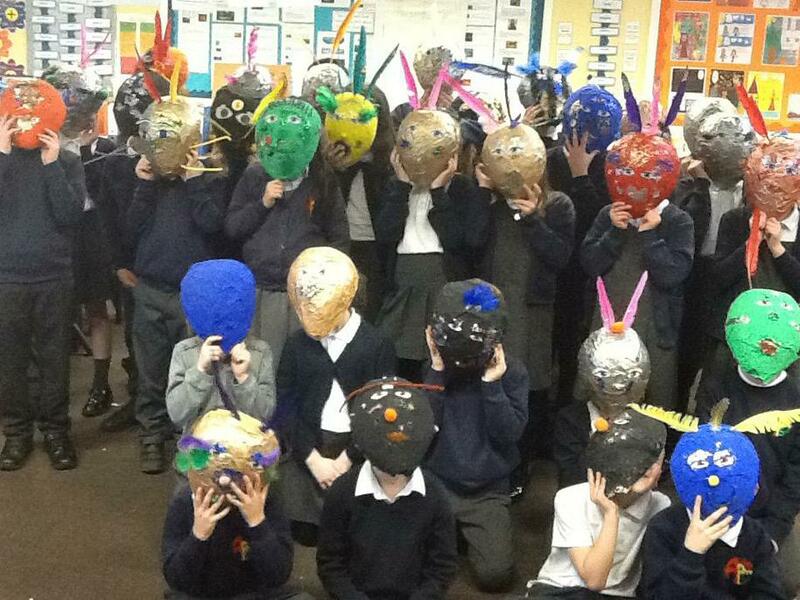 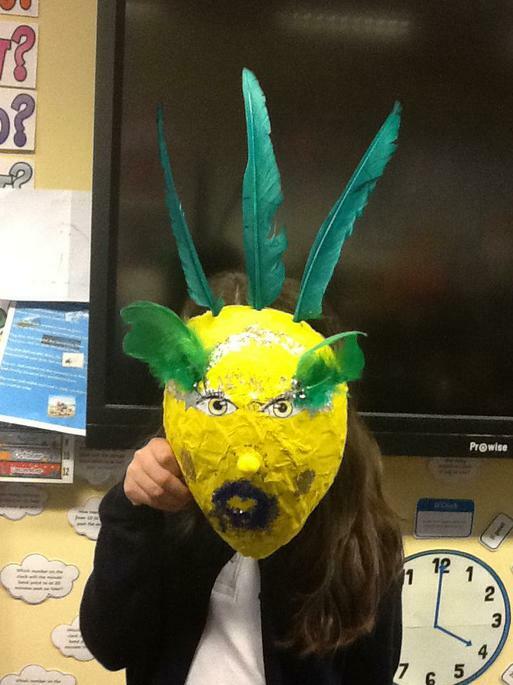 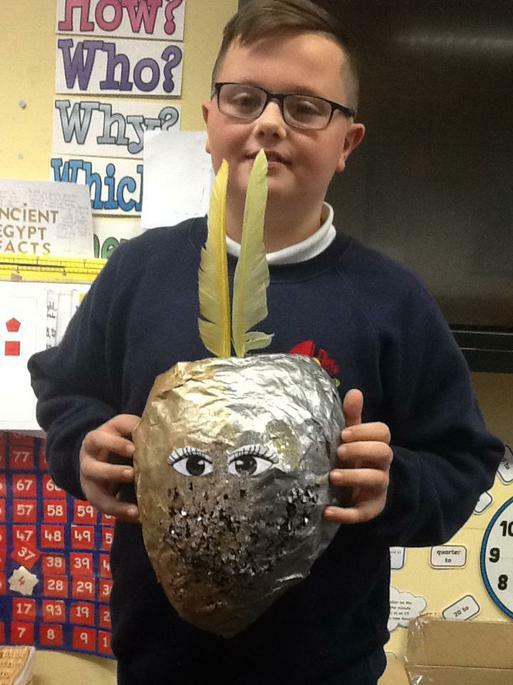 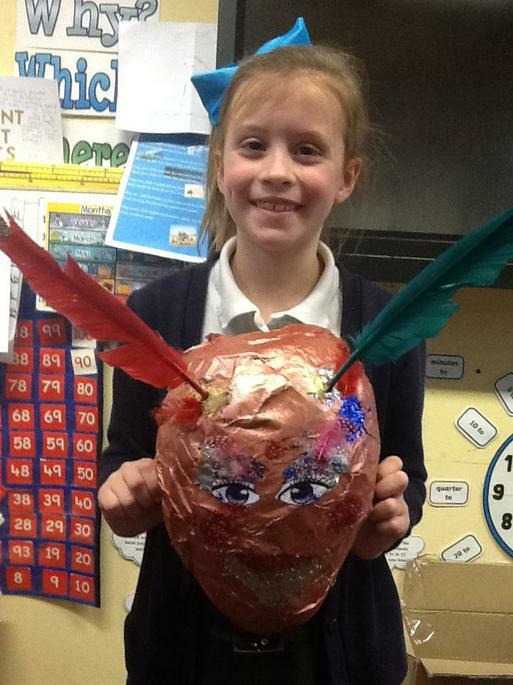 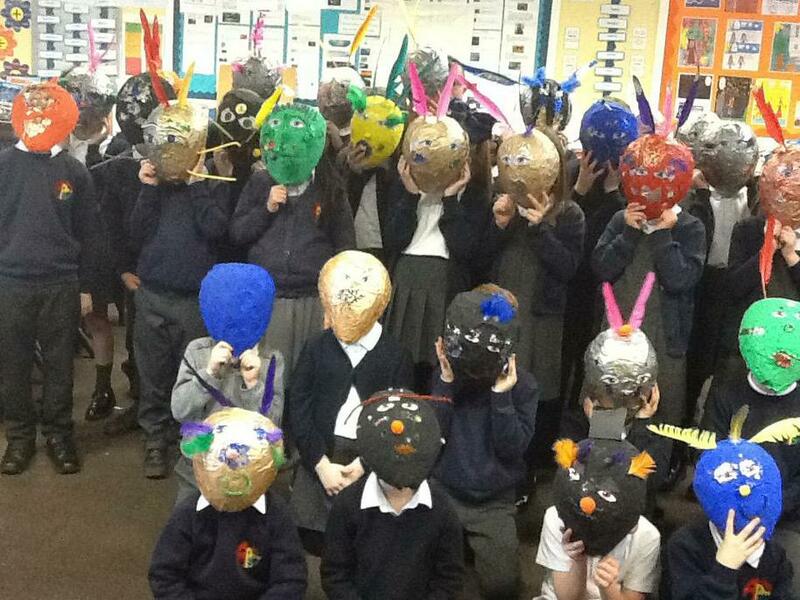 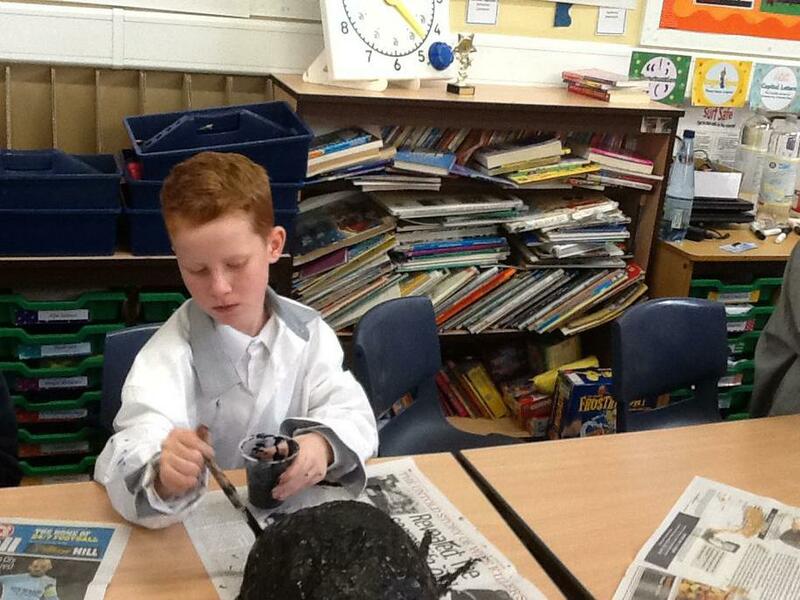 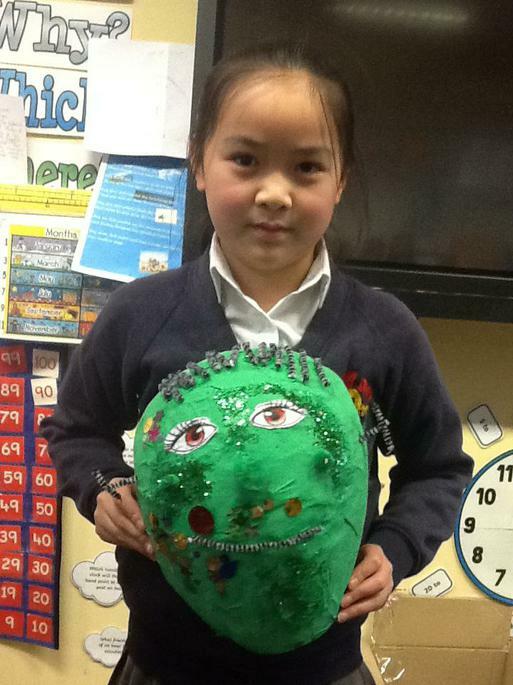 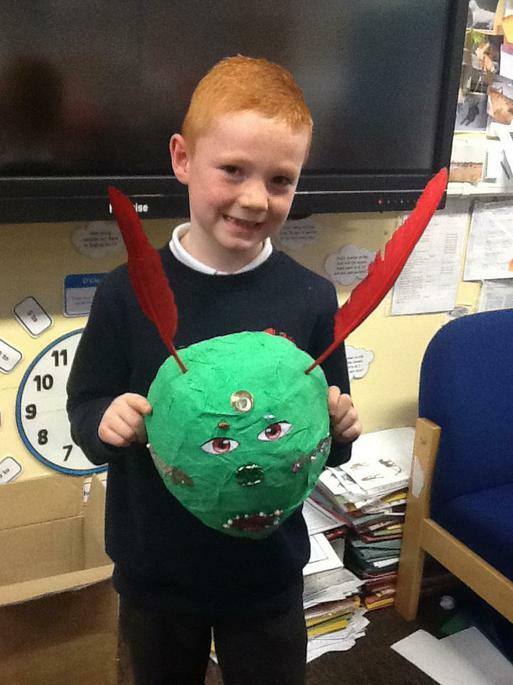 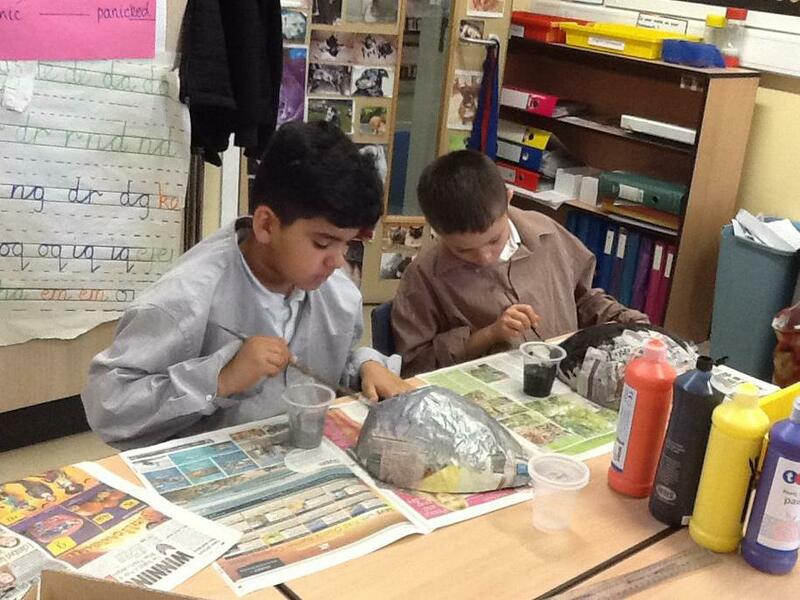 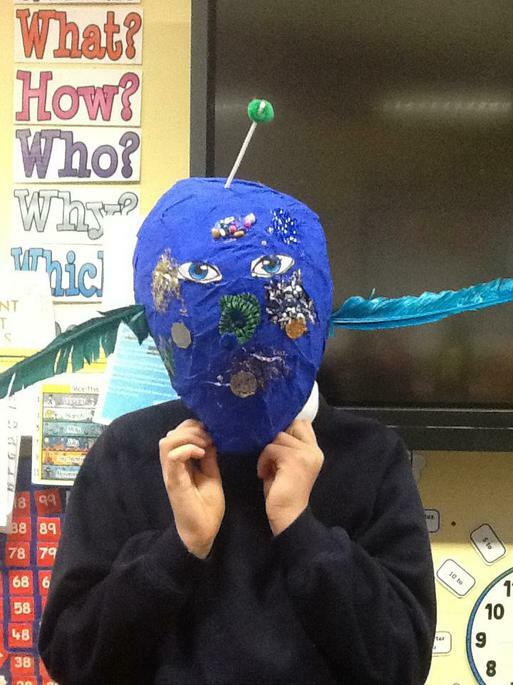 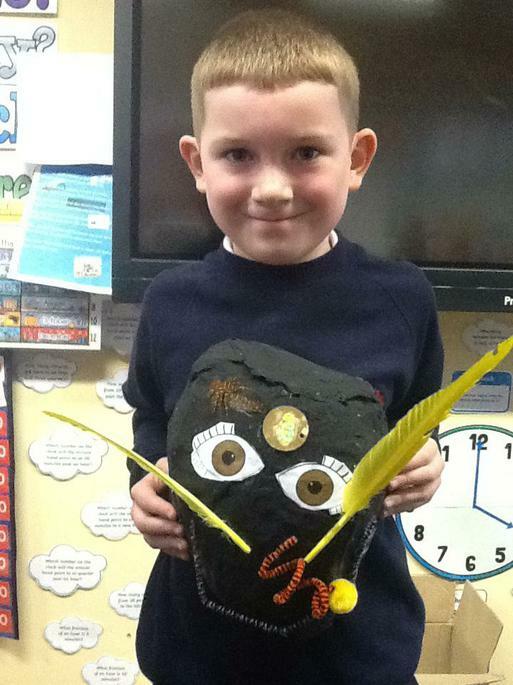 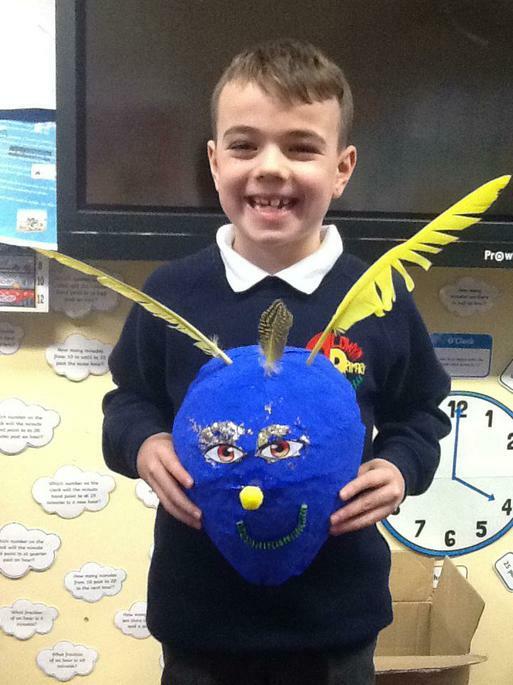 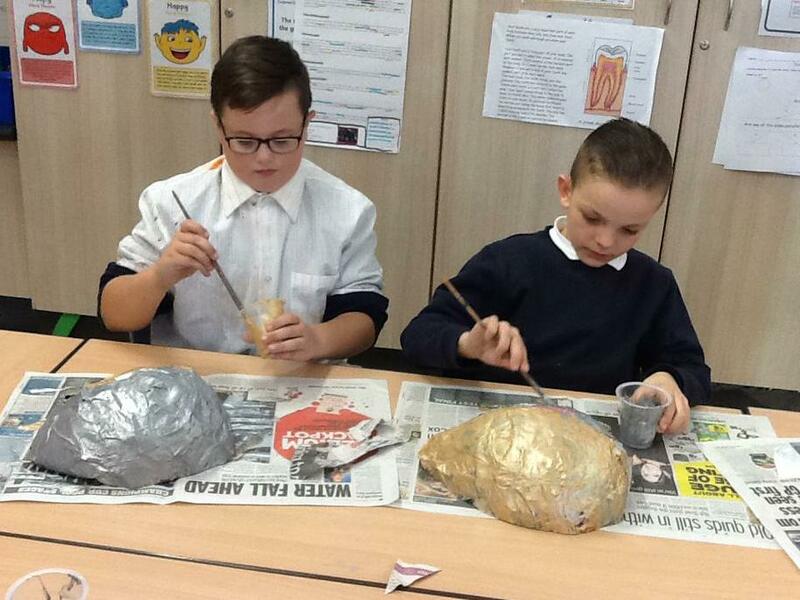 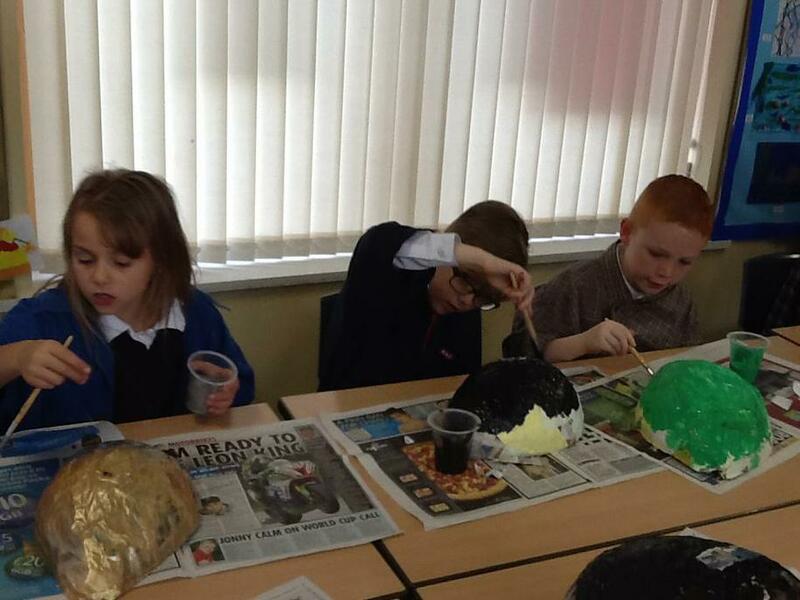 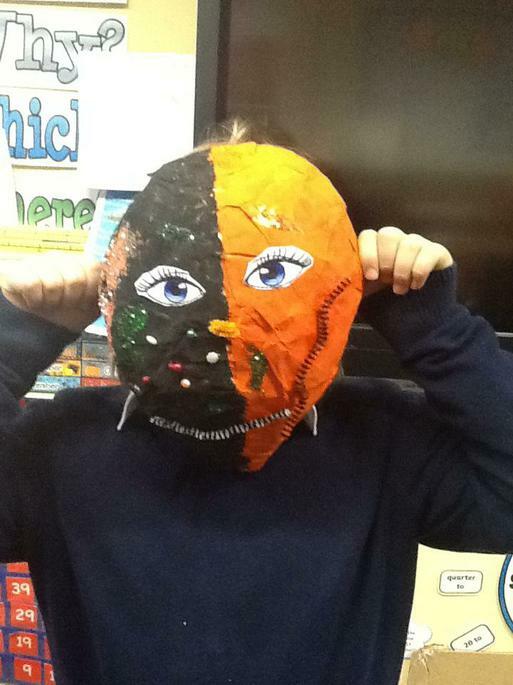 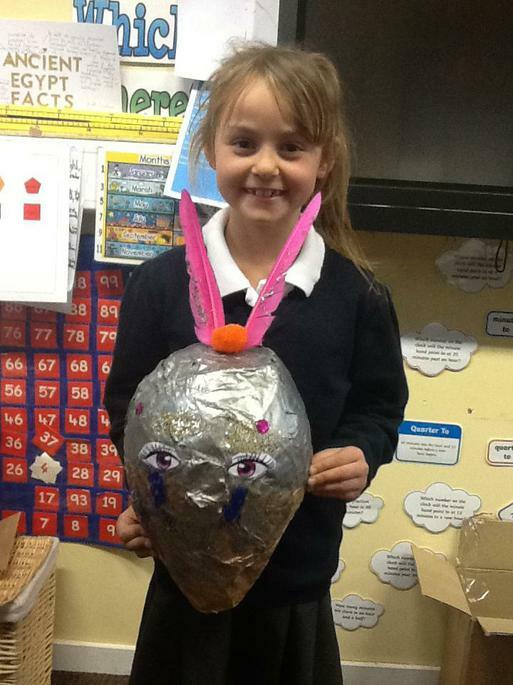 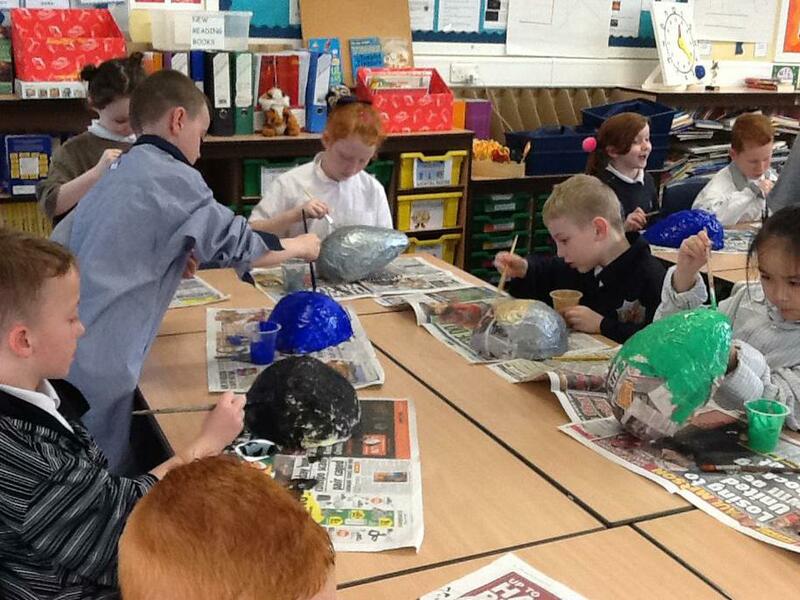 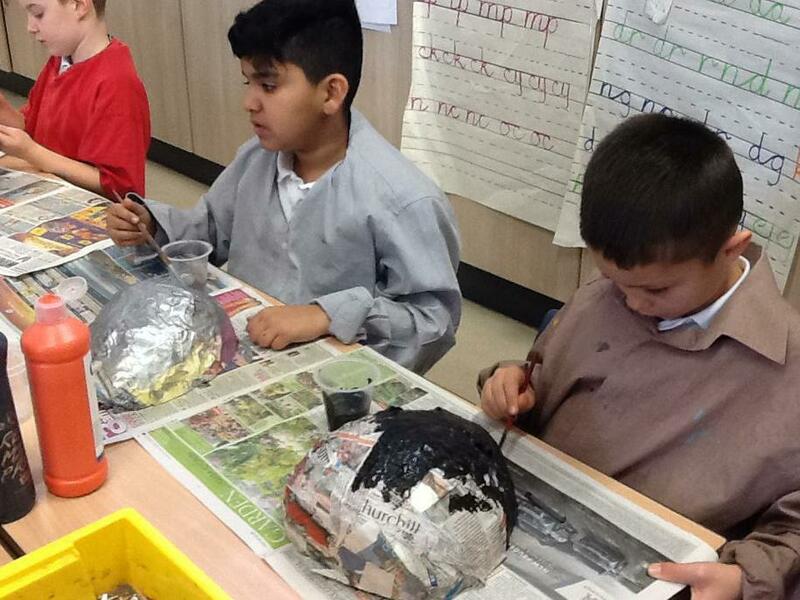 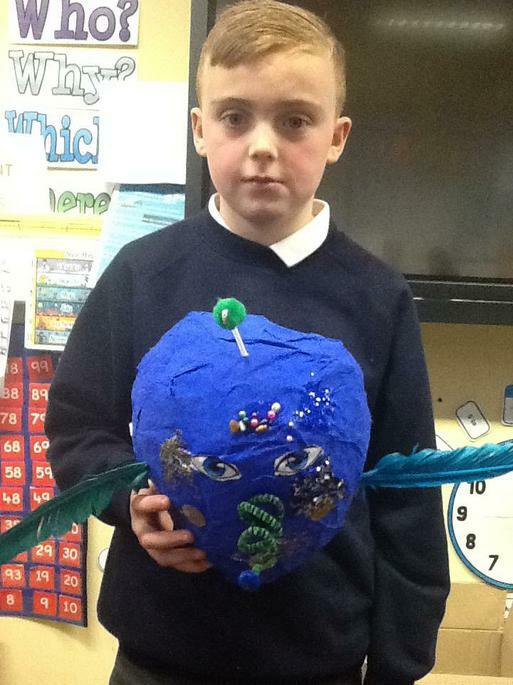 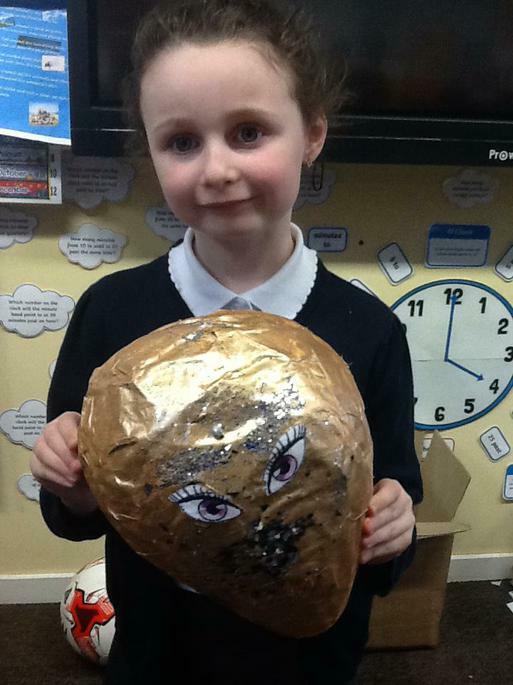 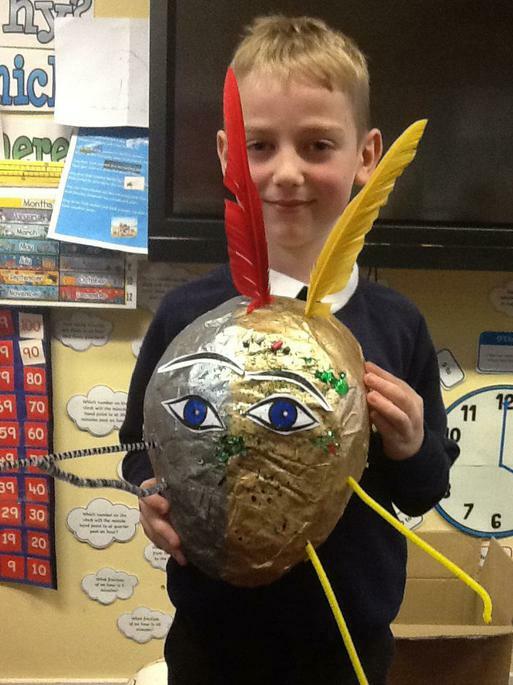 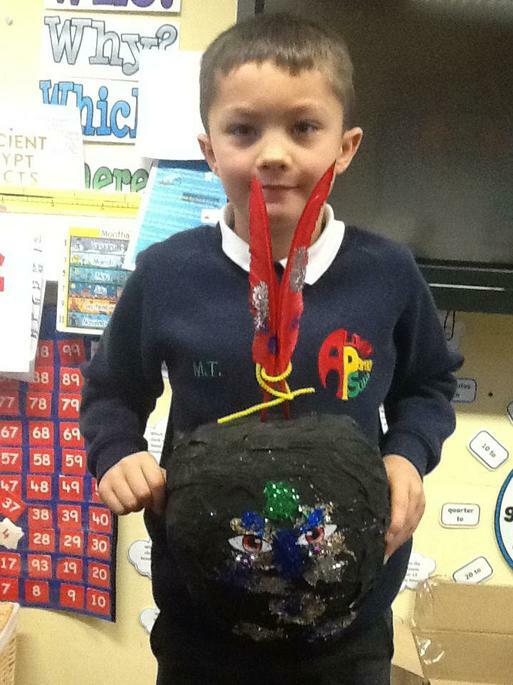 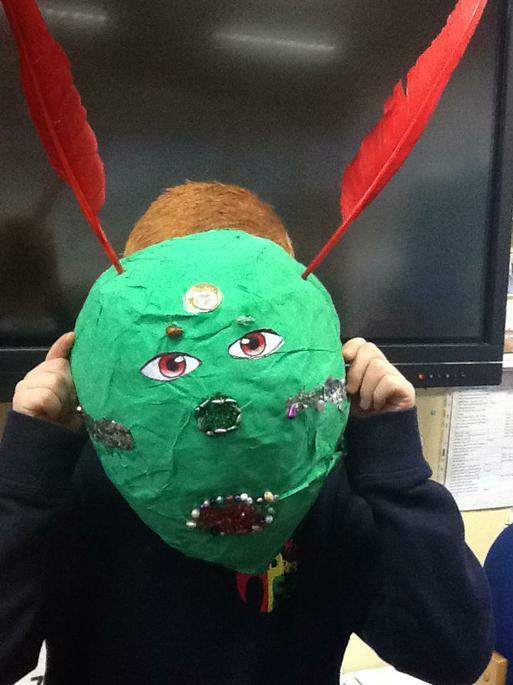 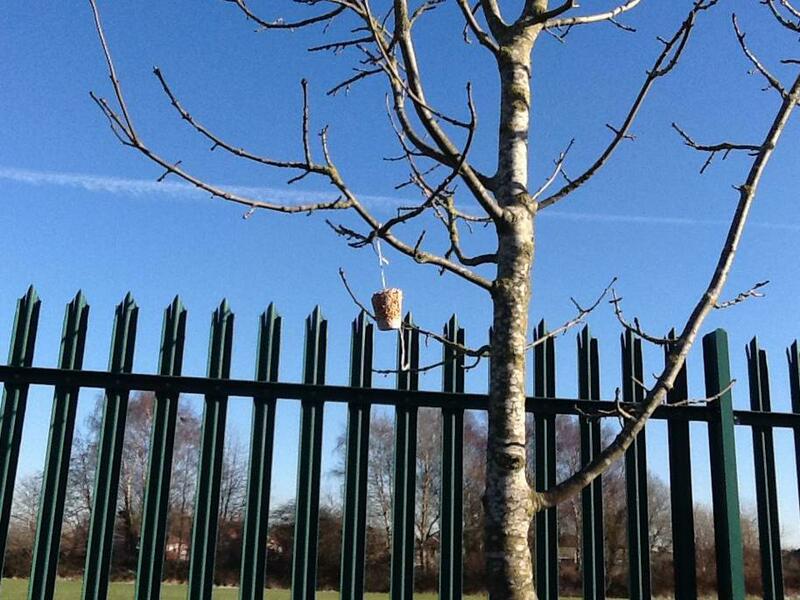 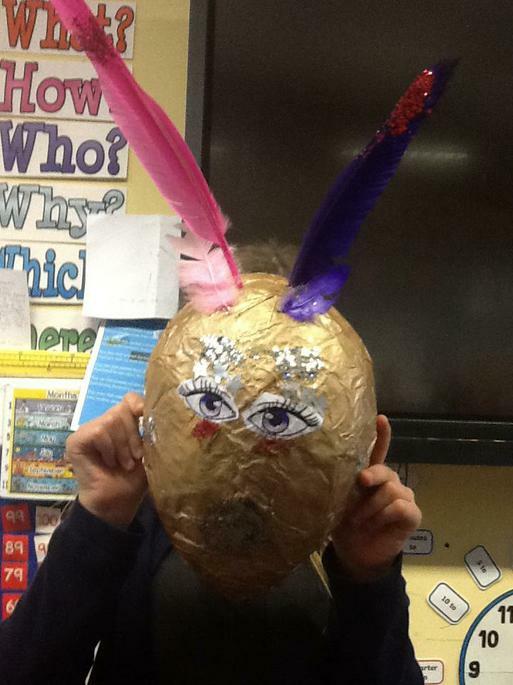 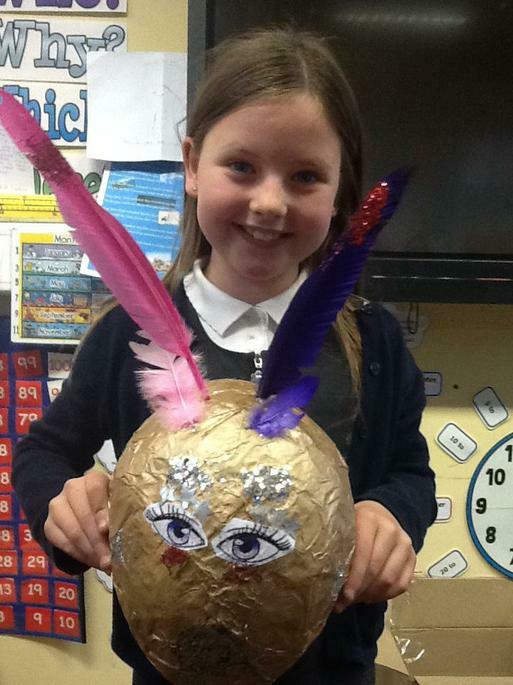 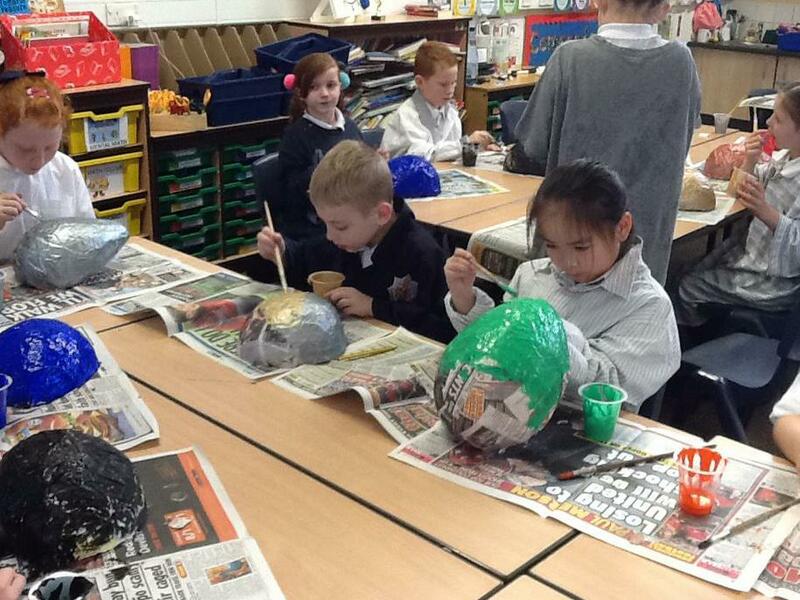 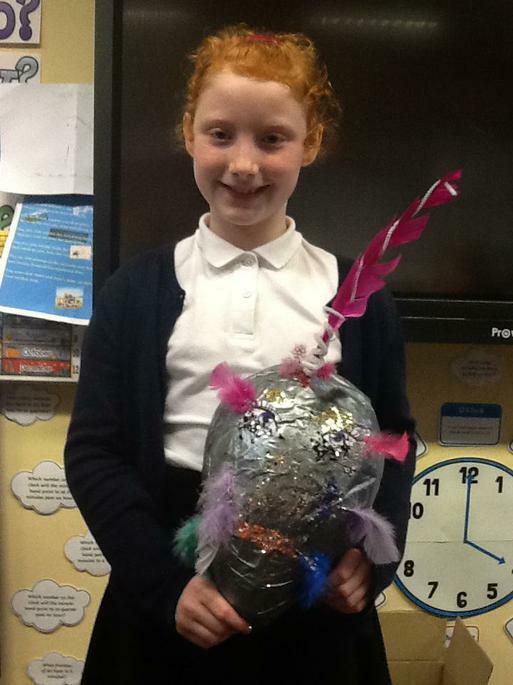 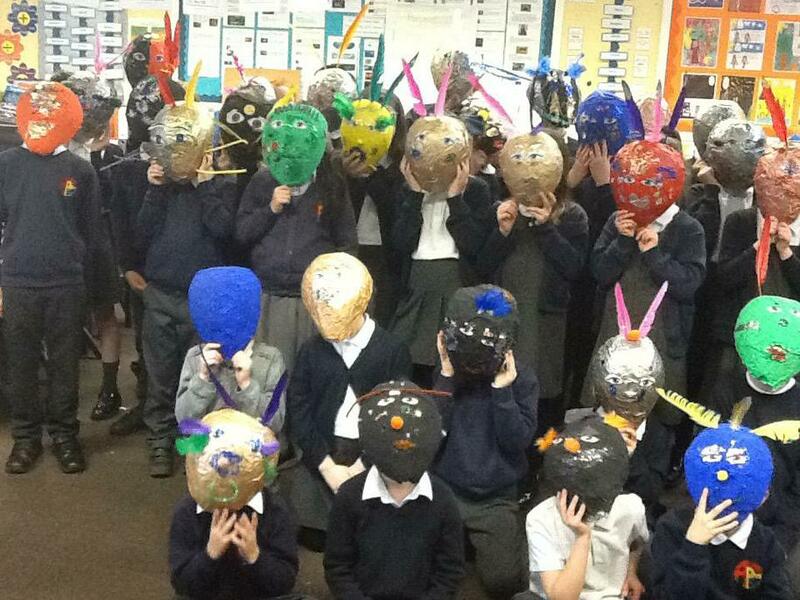 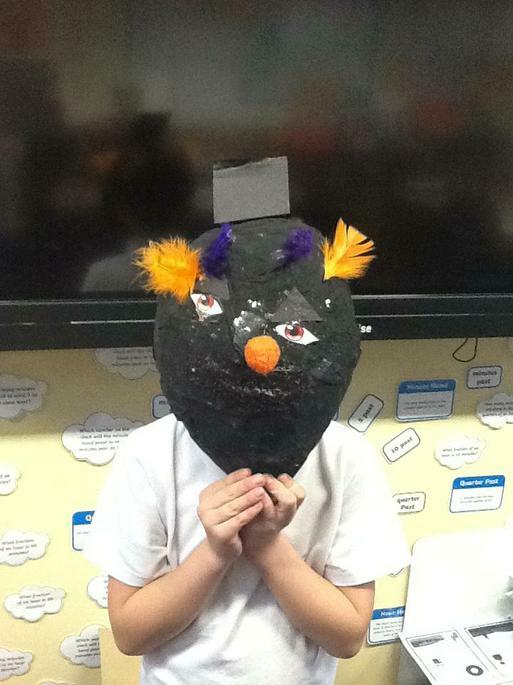 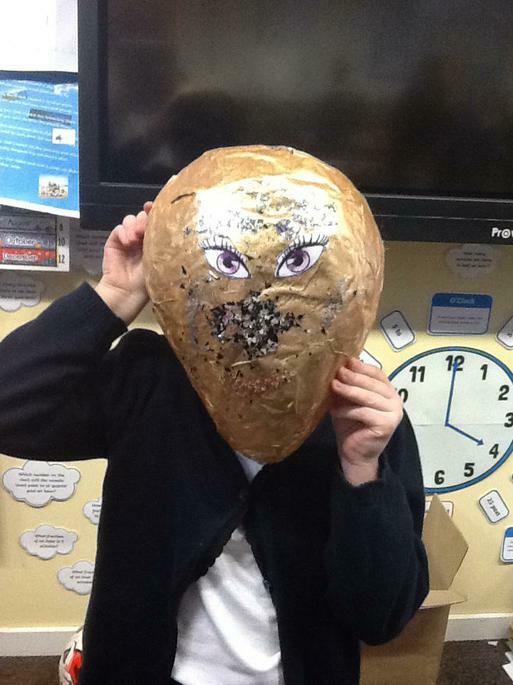 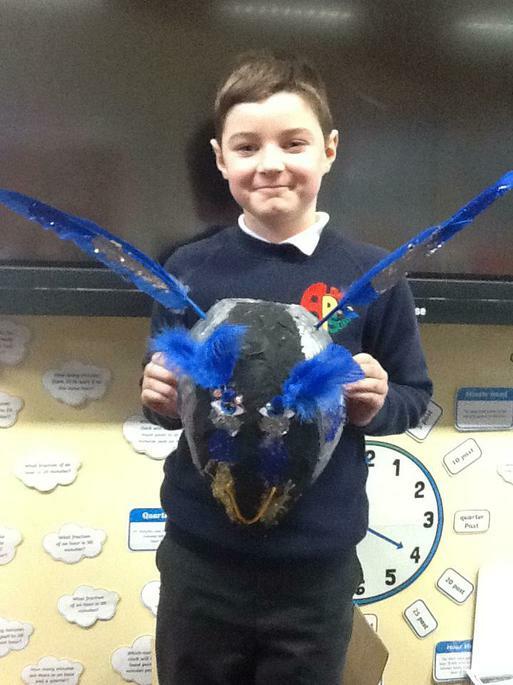 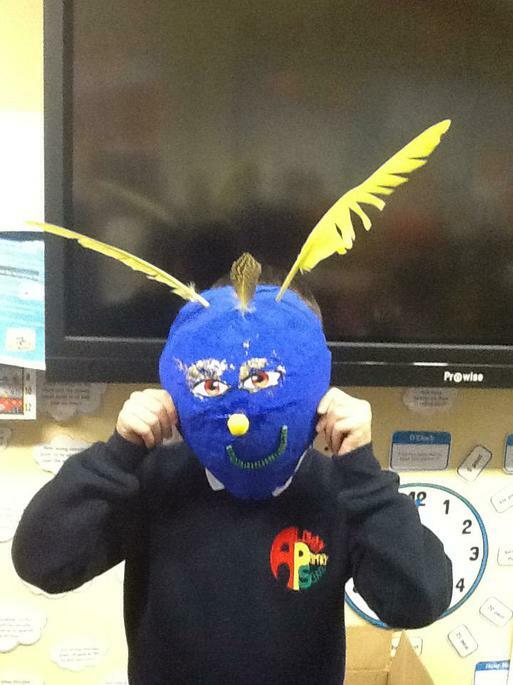 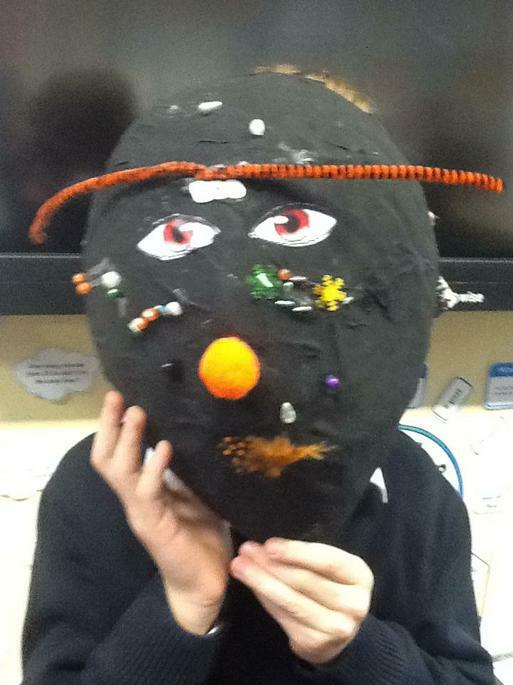 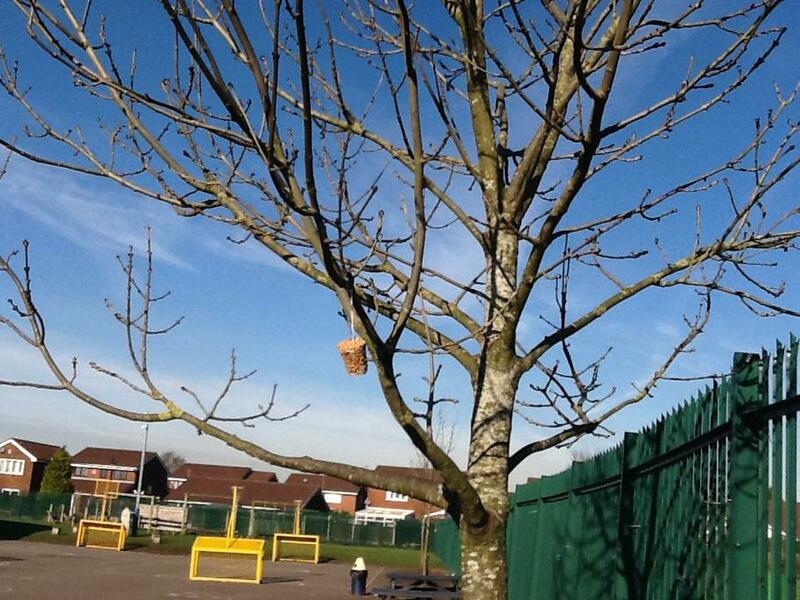 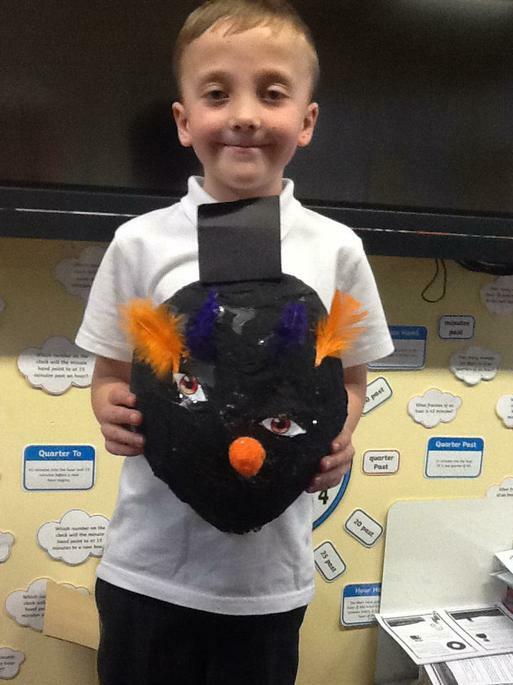 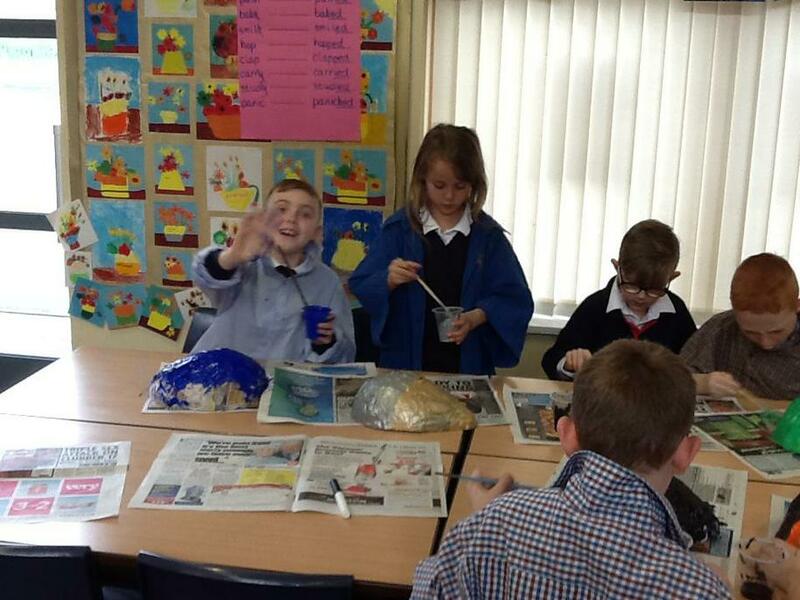 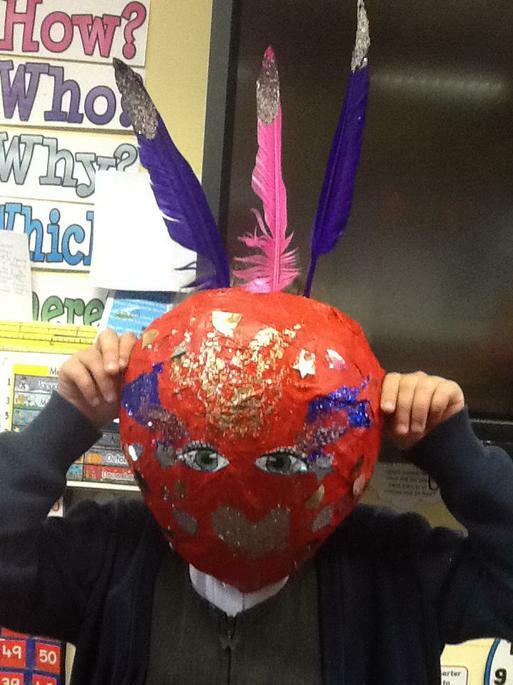 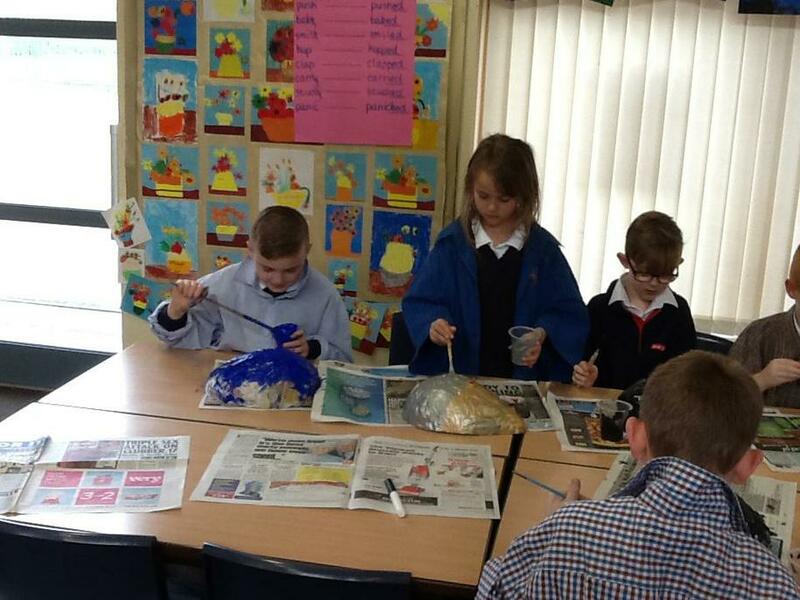 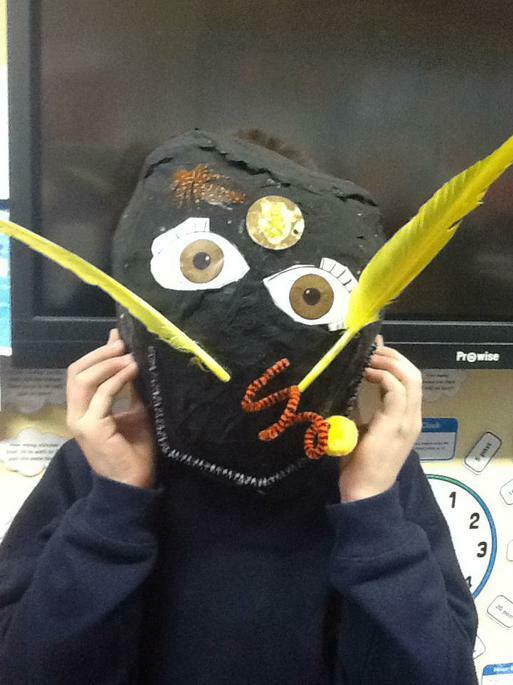 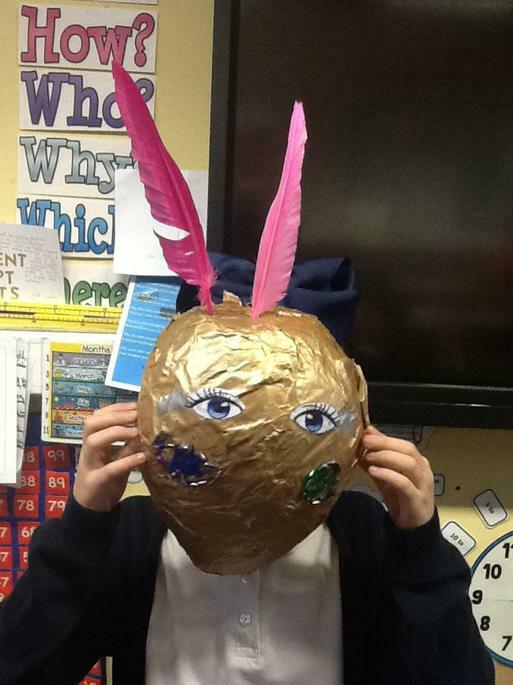 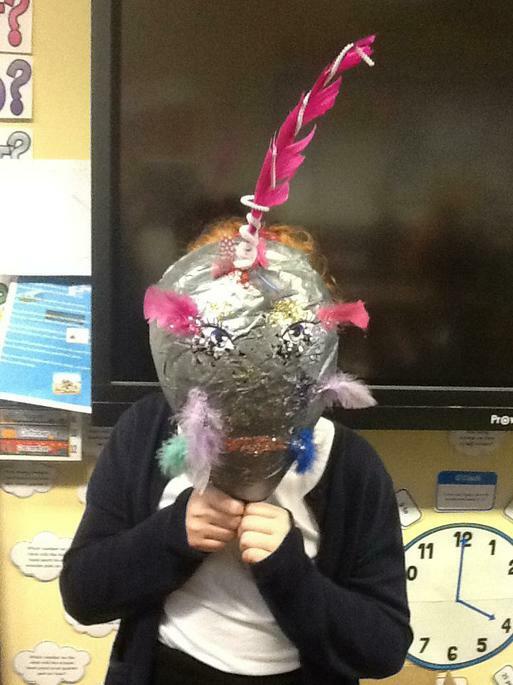 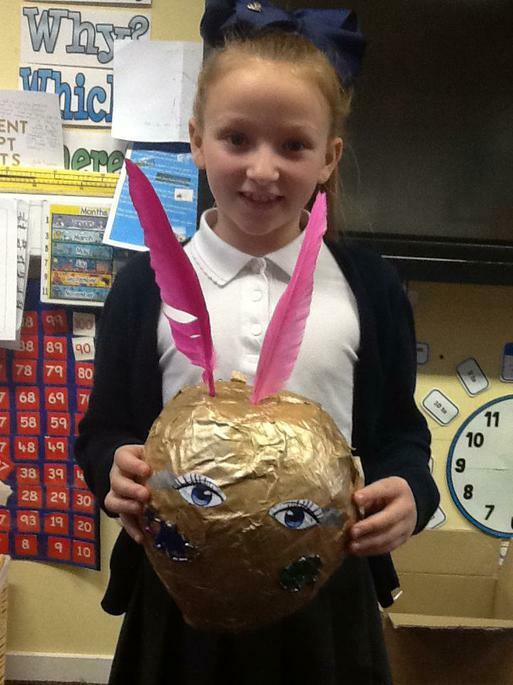 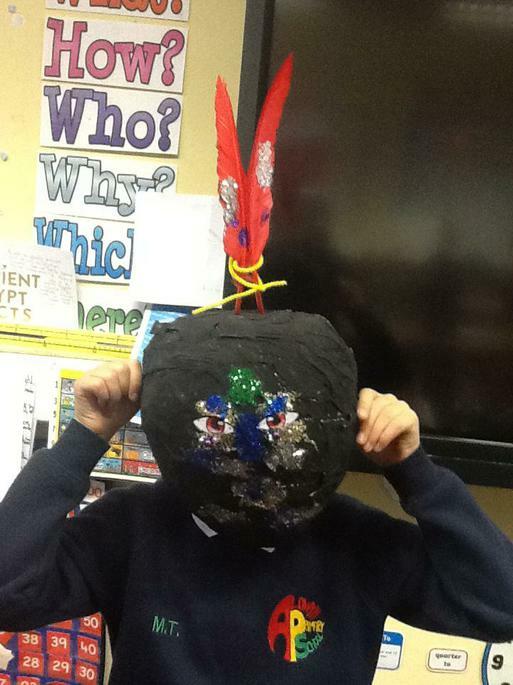 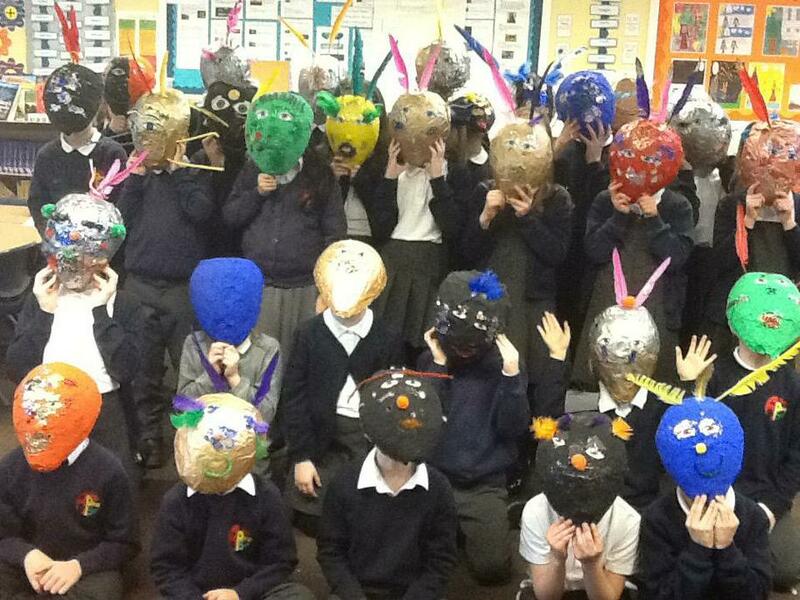 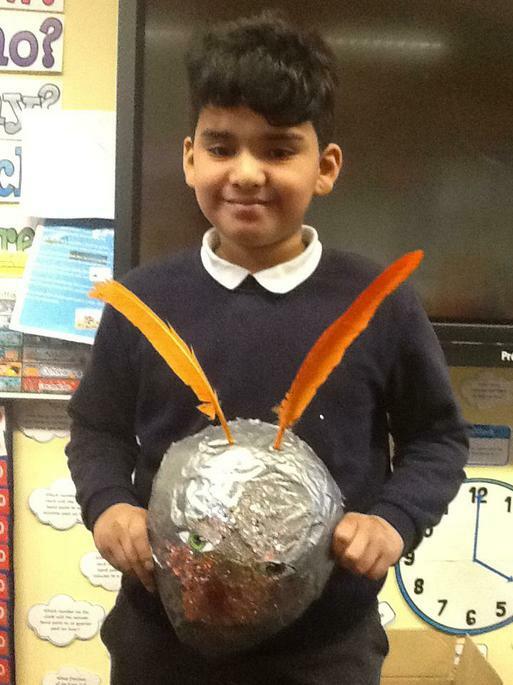 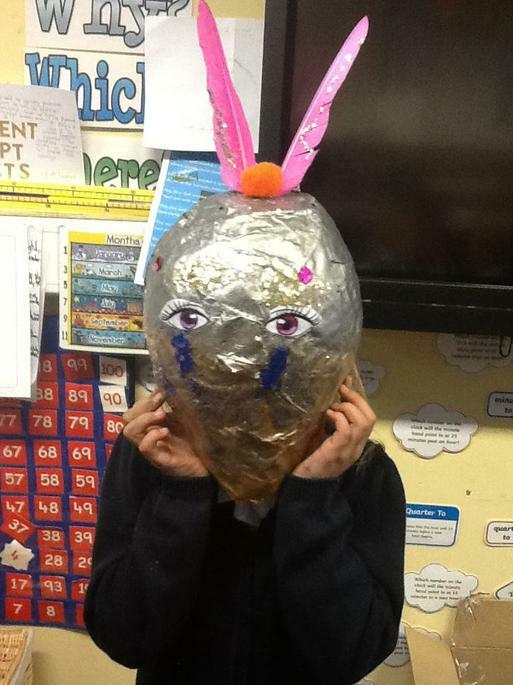 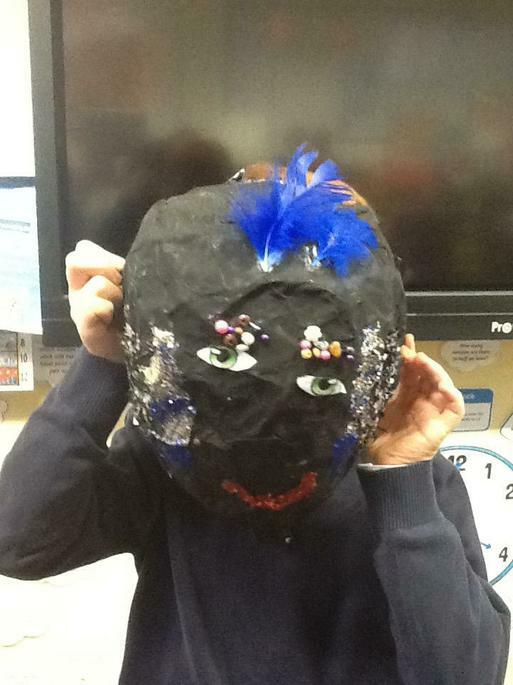 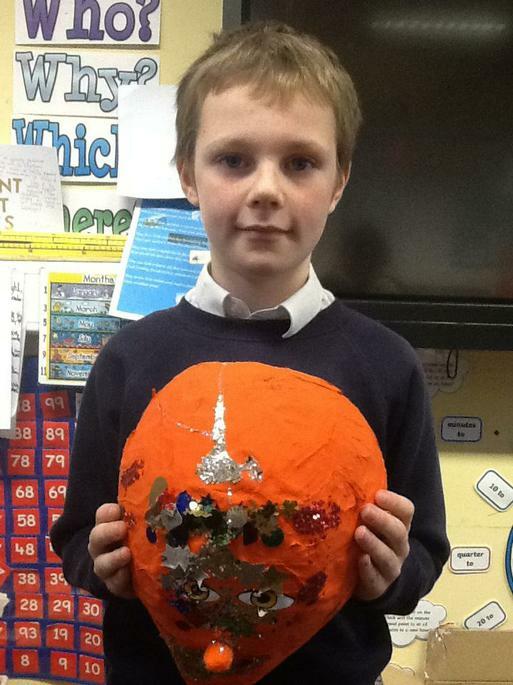 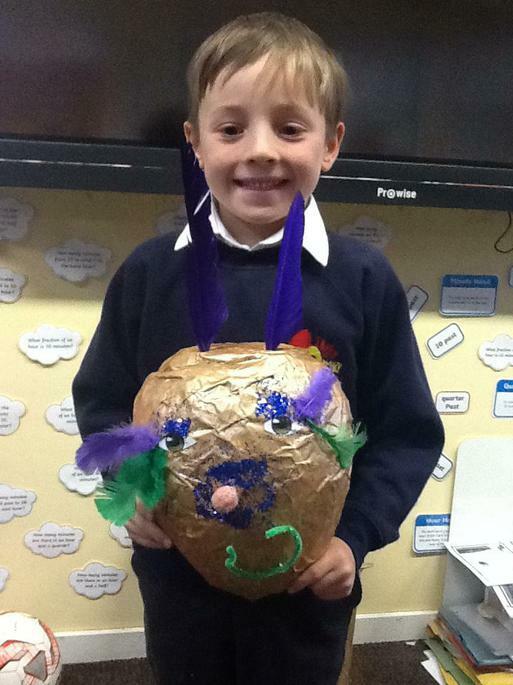 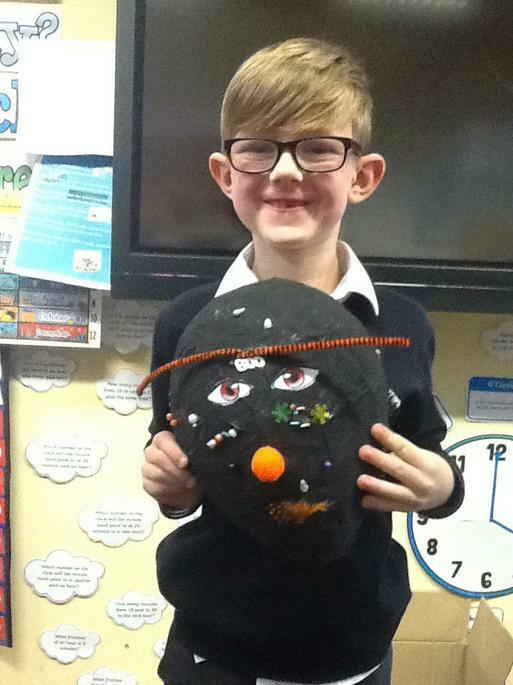 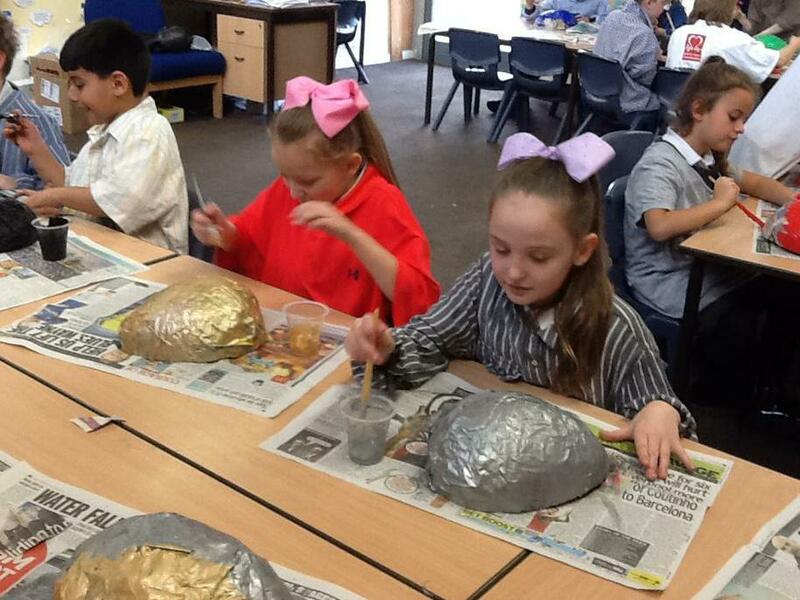 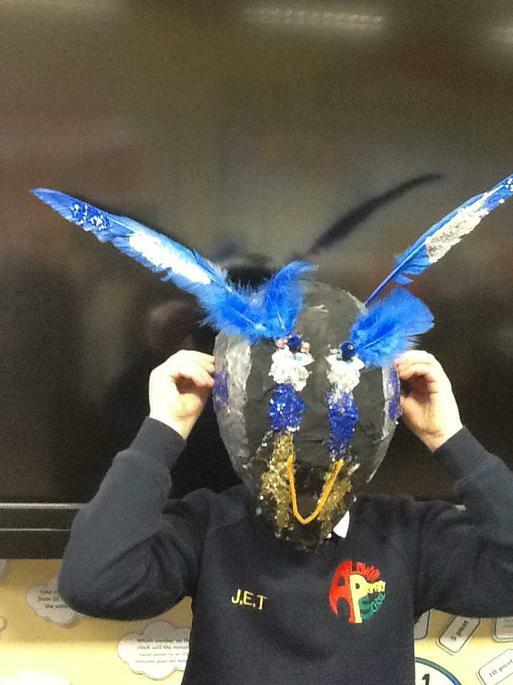 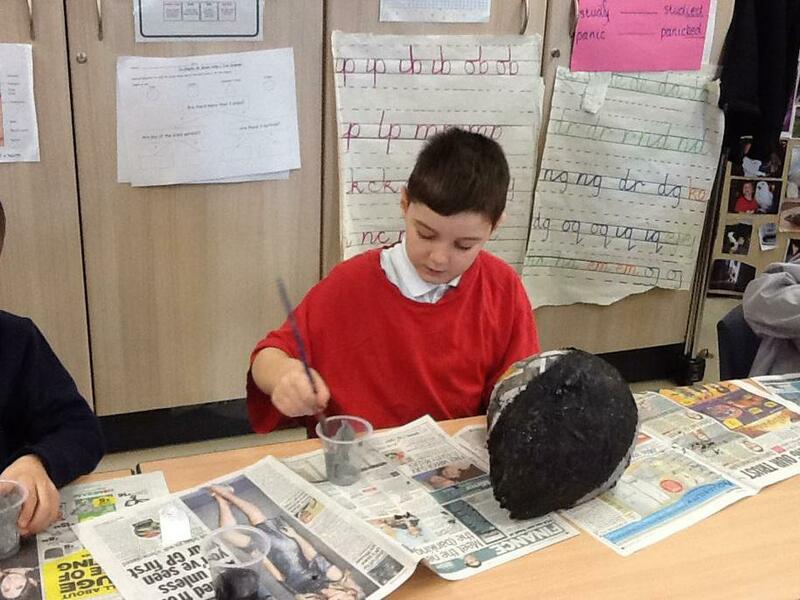 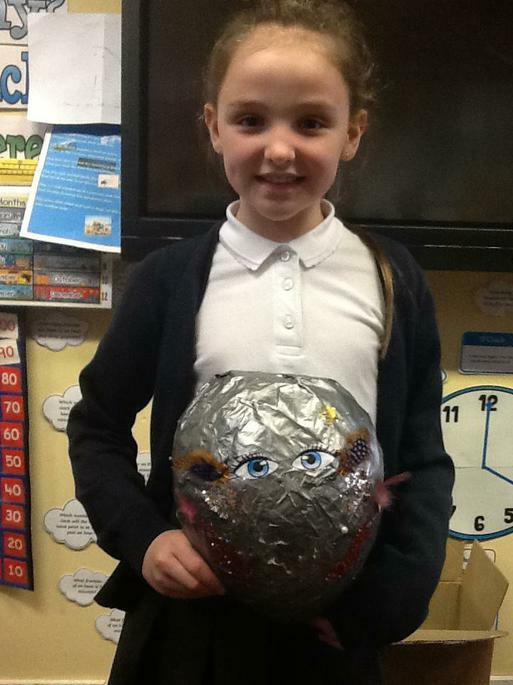 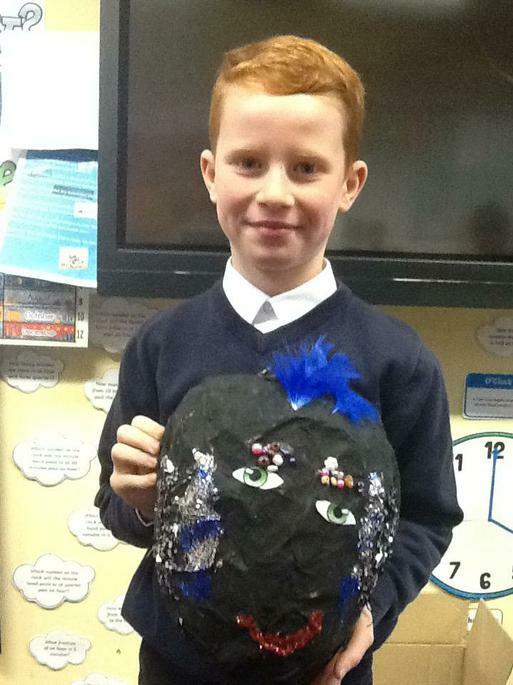 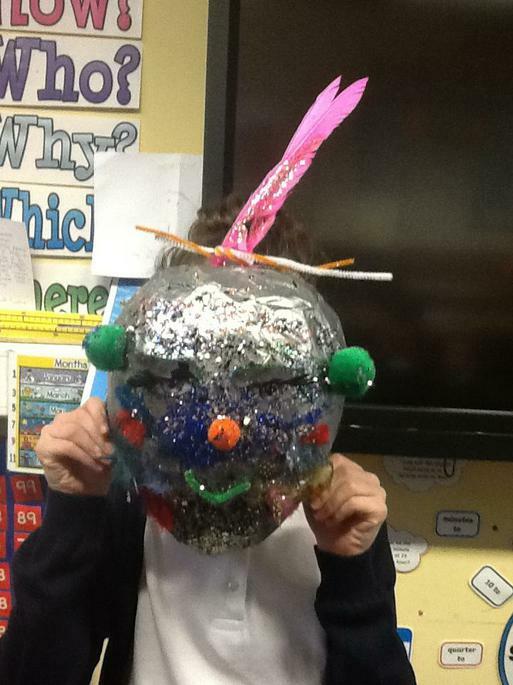 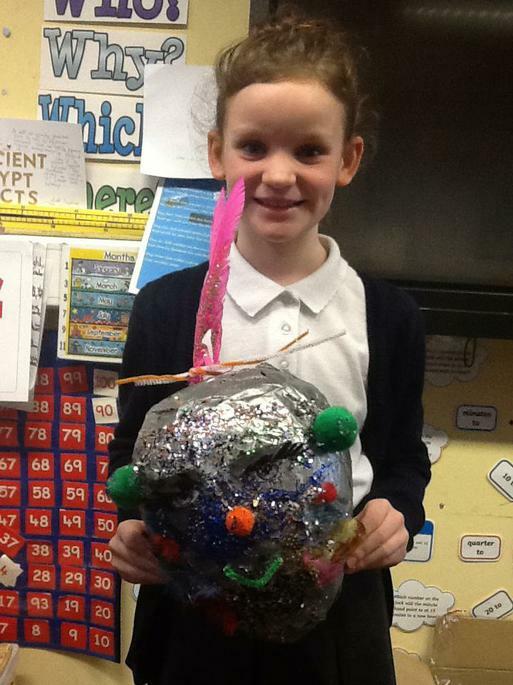 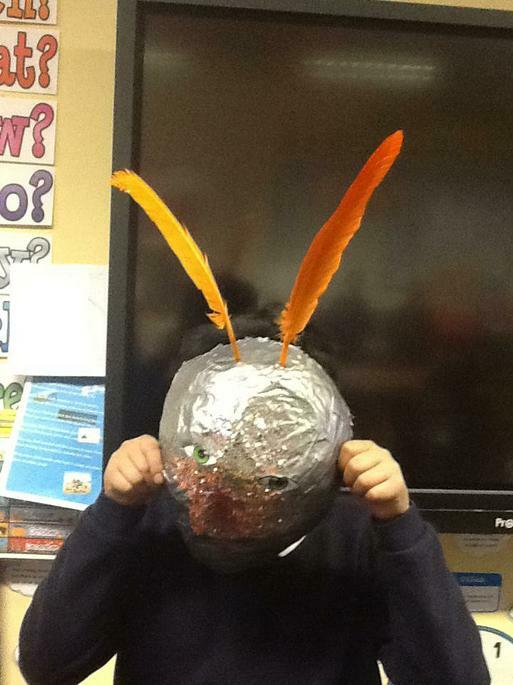 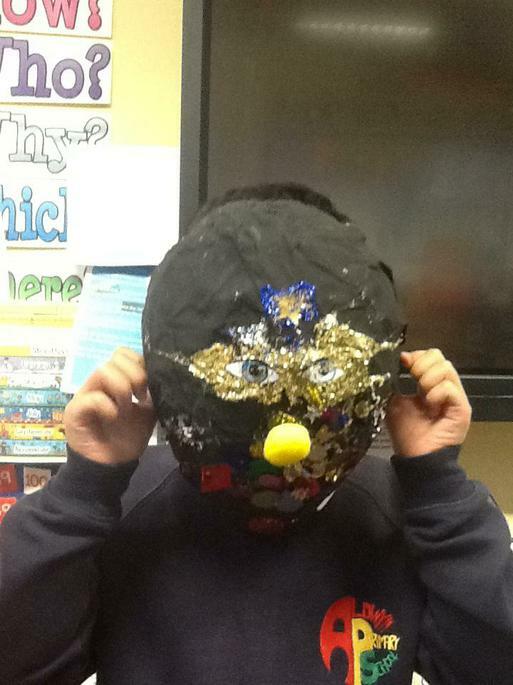 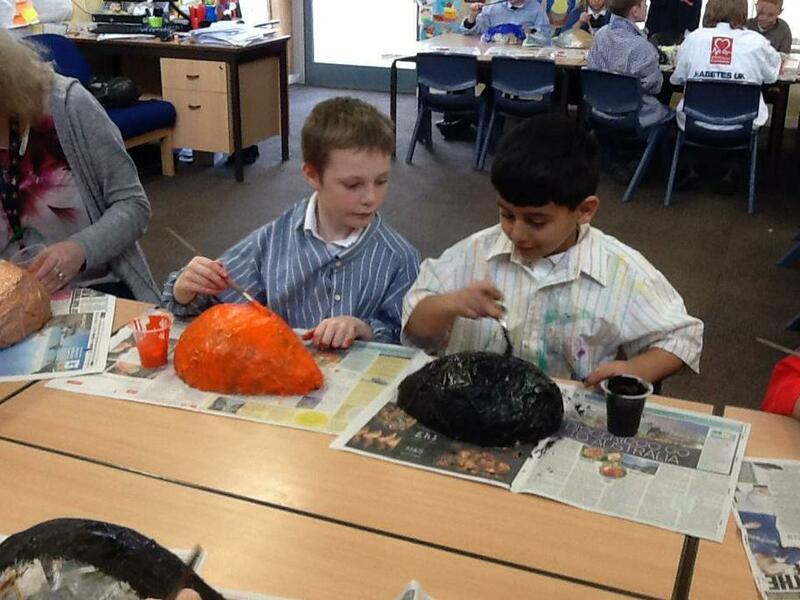 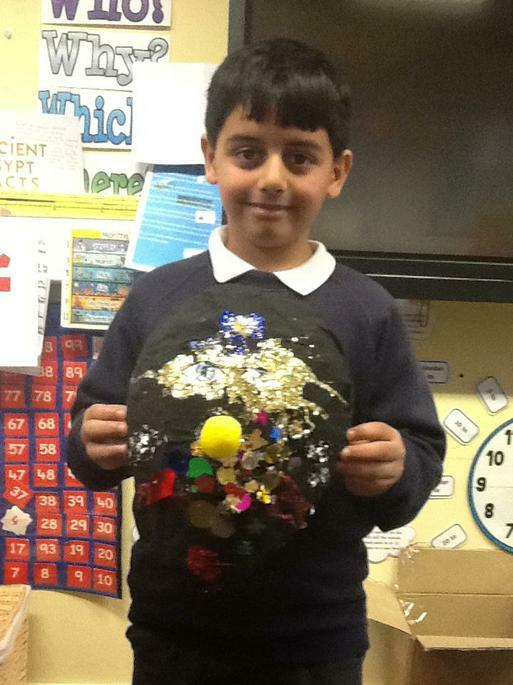 This term, we have researched, designed and created papier mache masks. 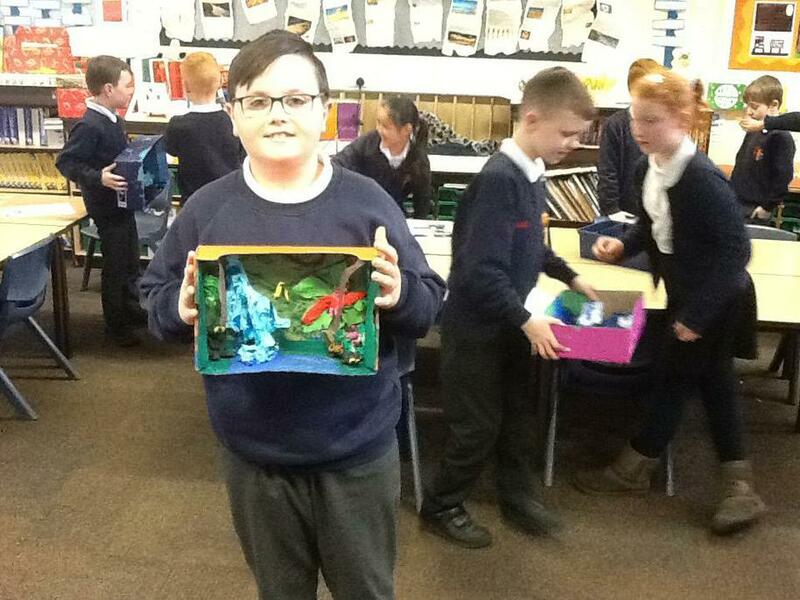 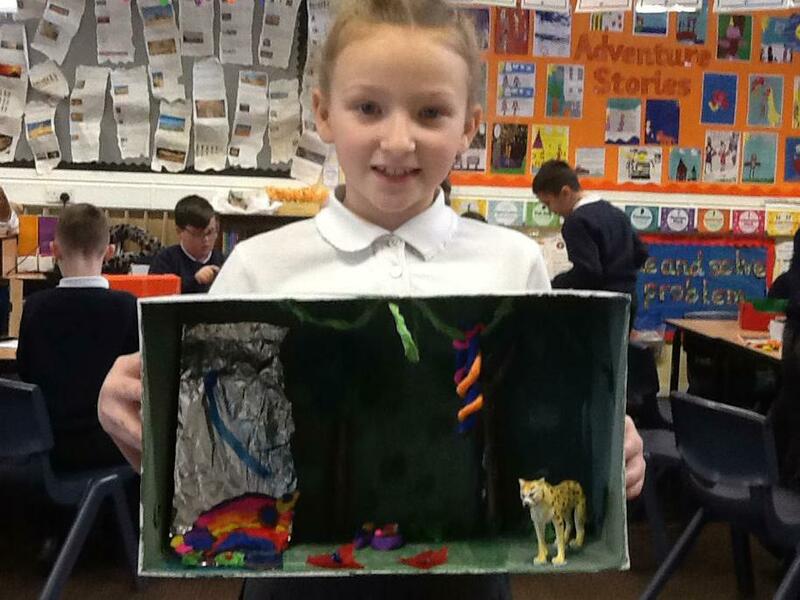 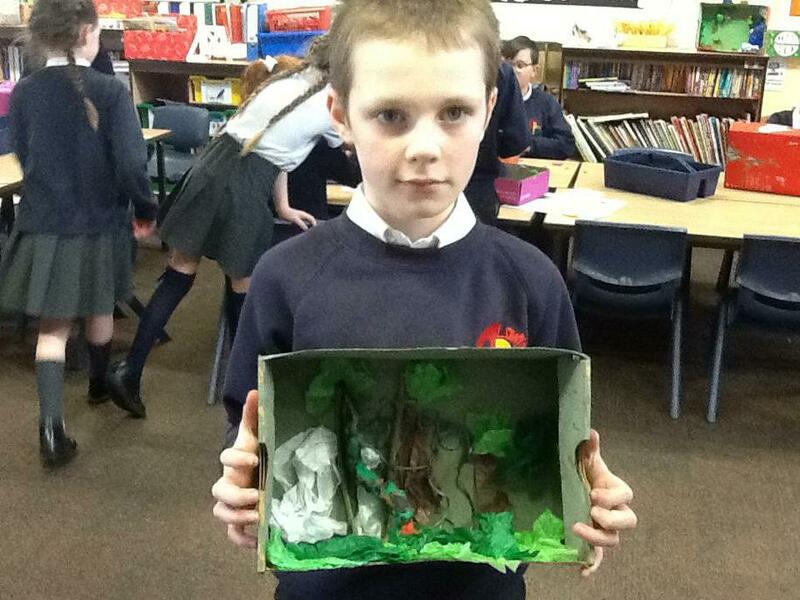 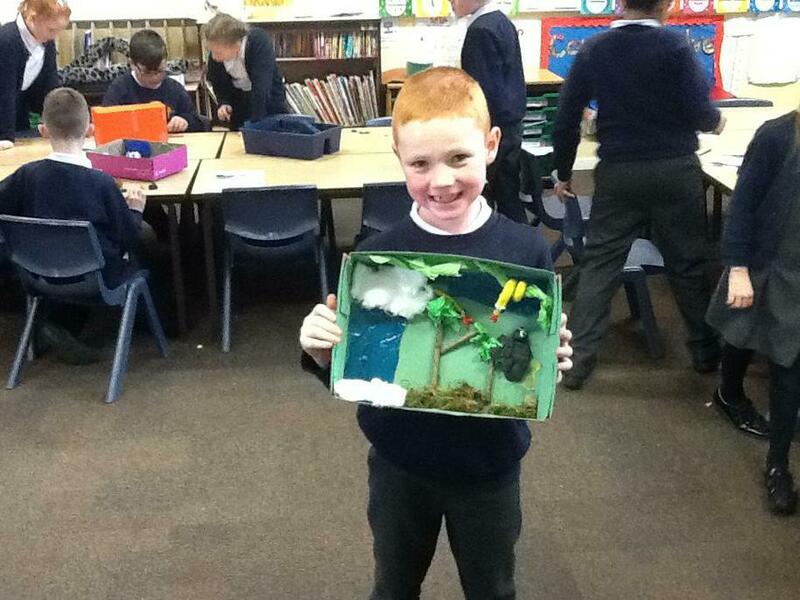 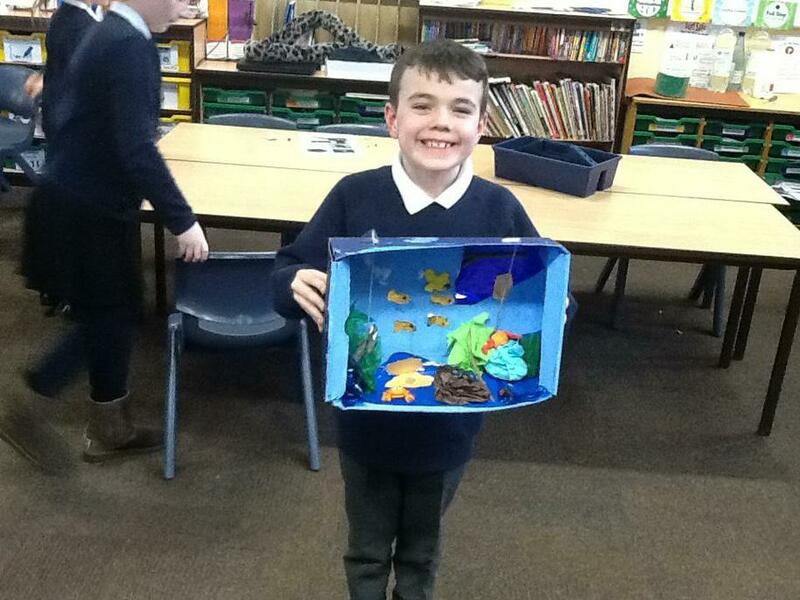 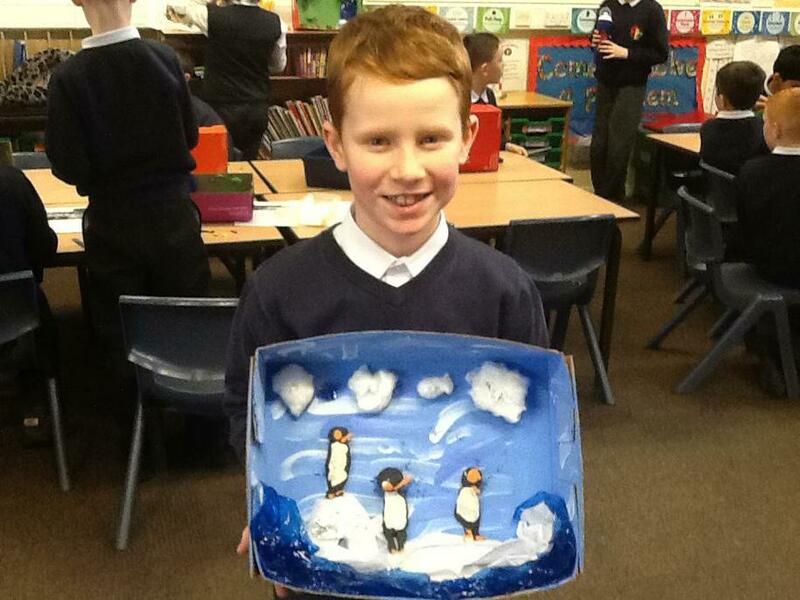 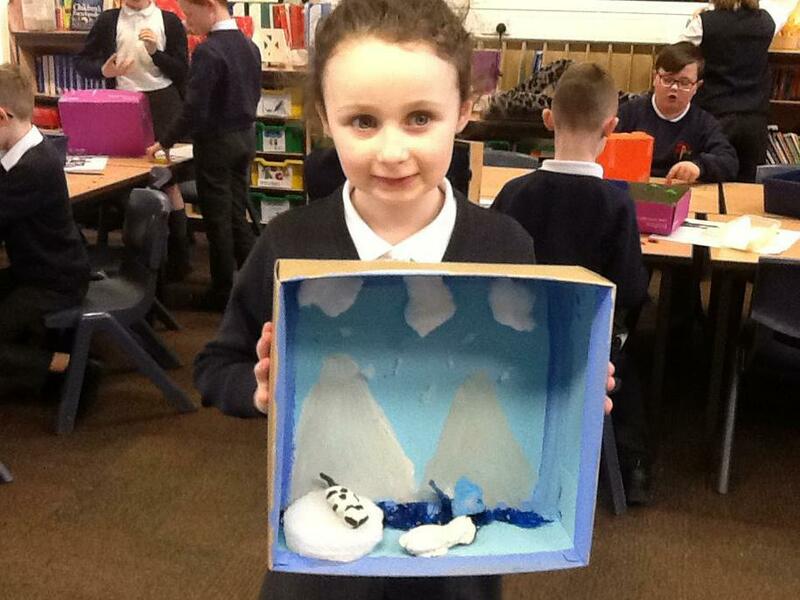 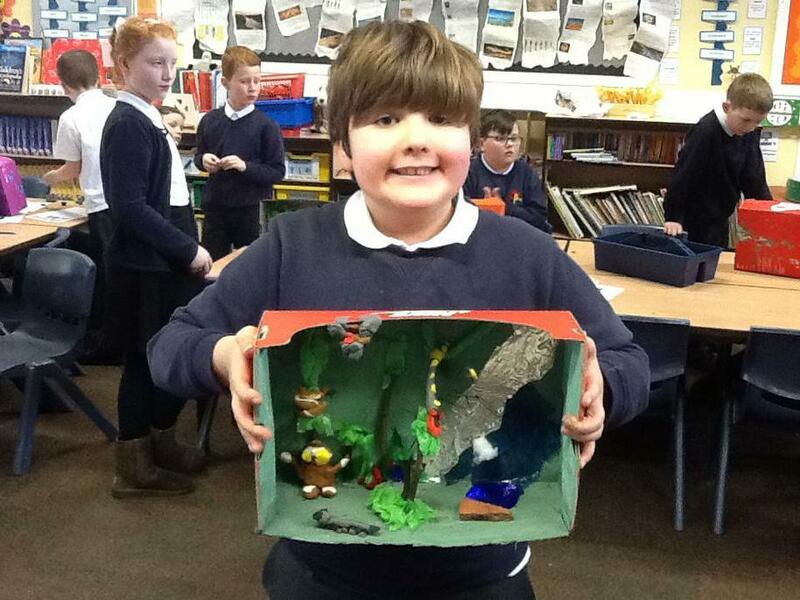 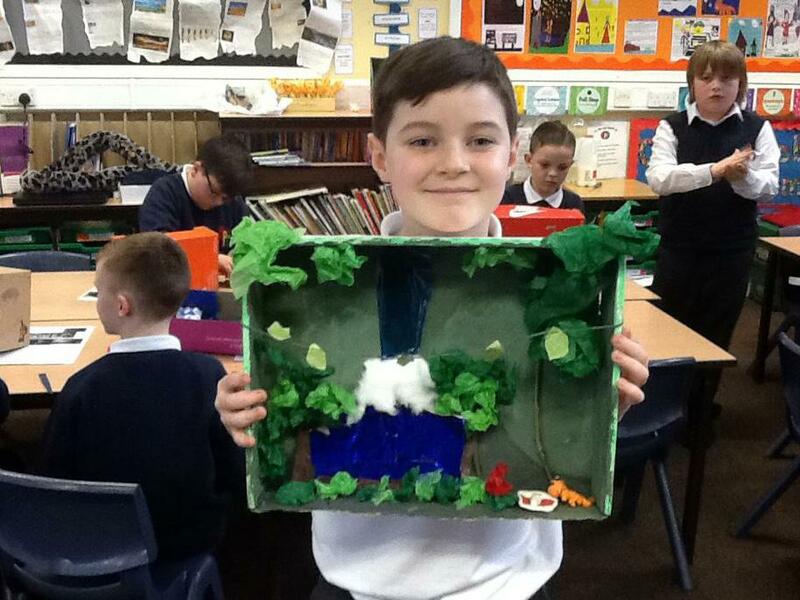 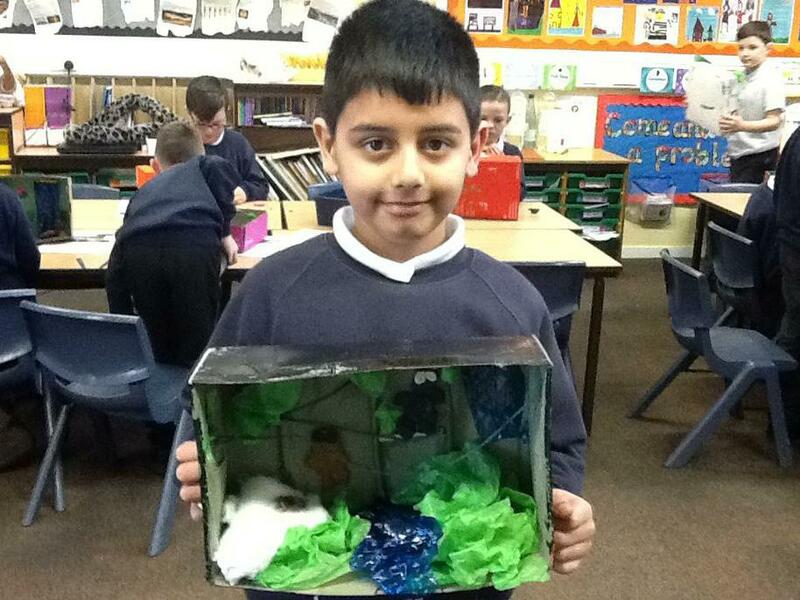 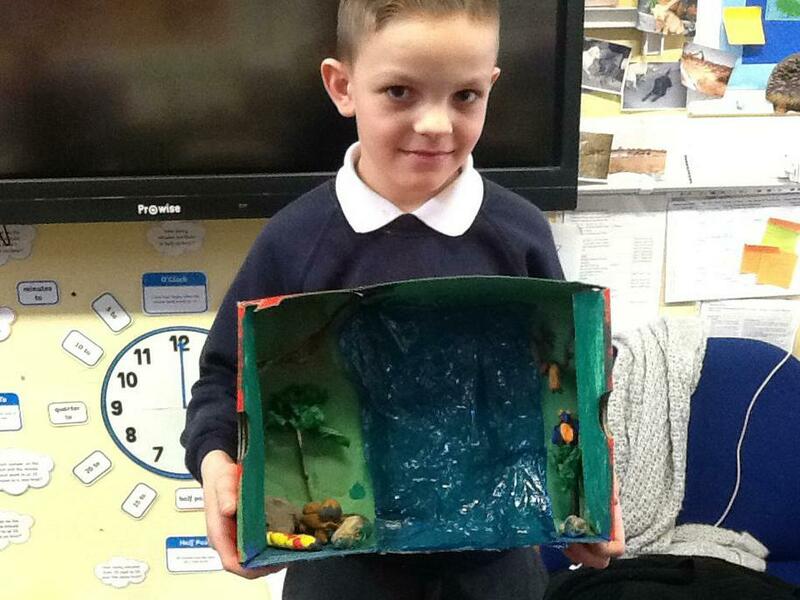 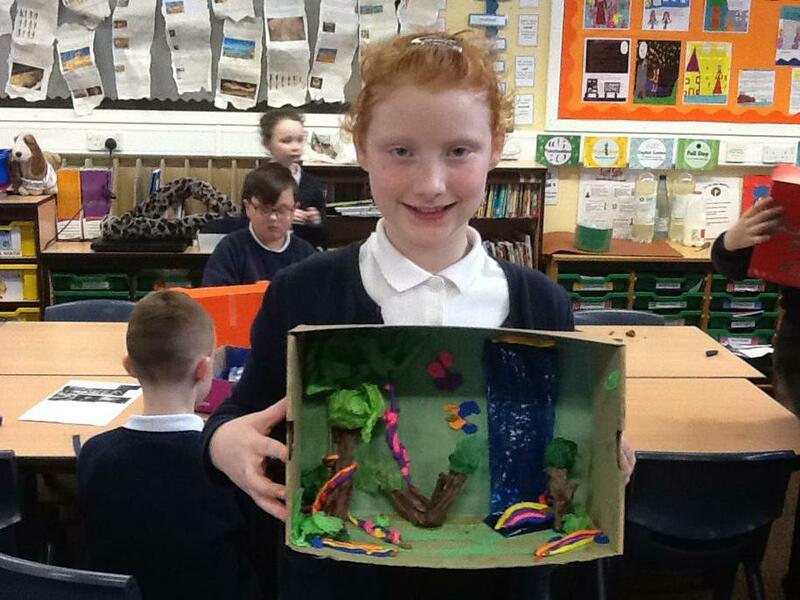 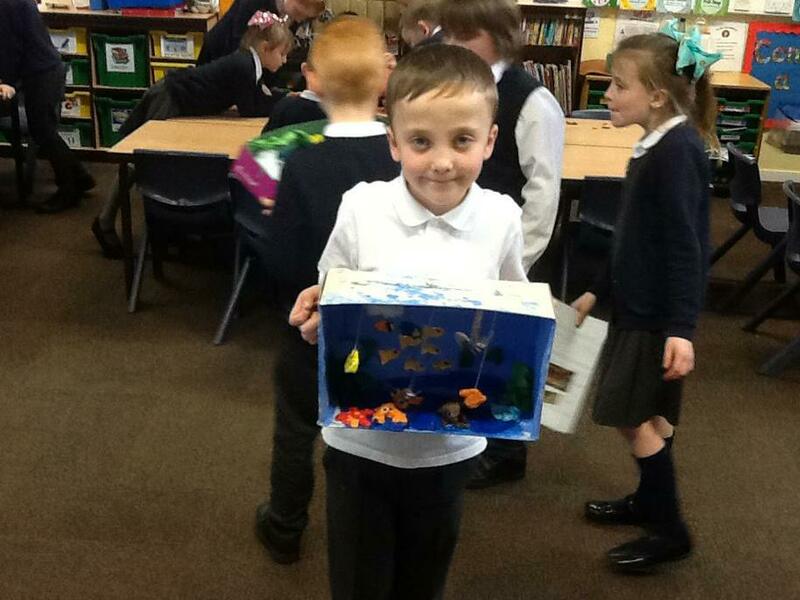 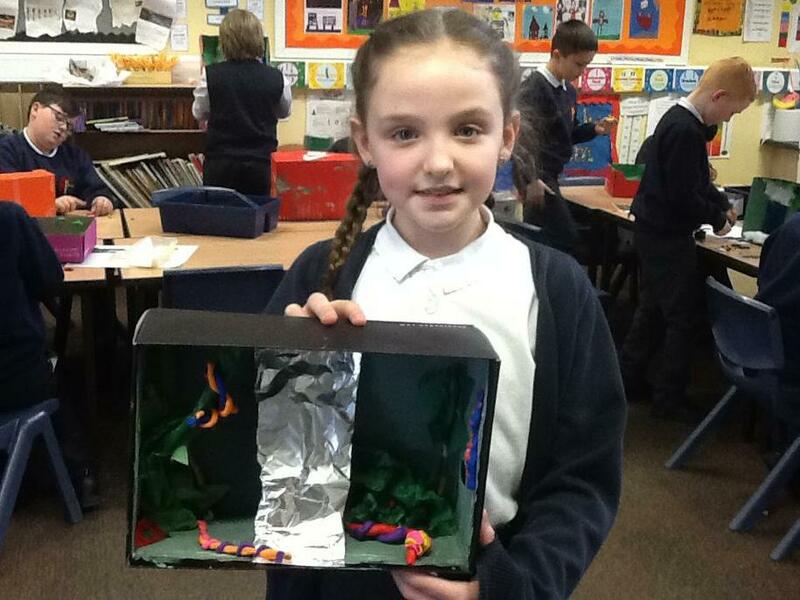 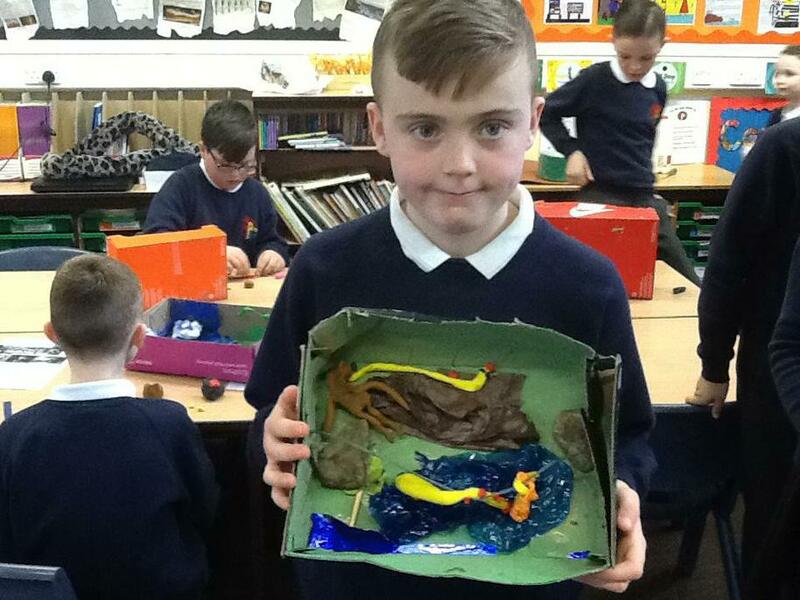 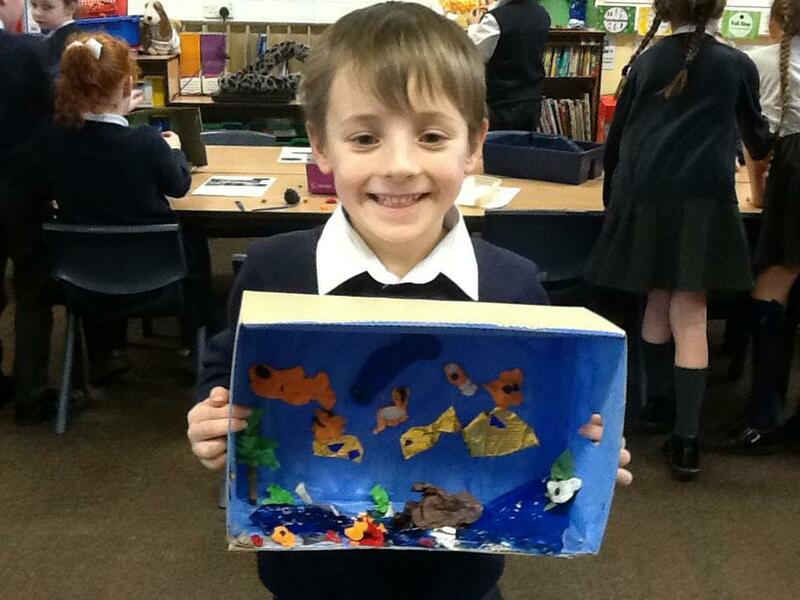 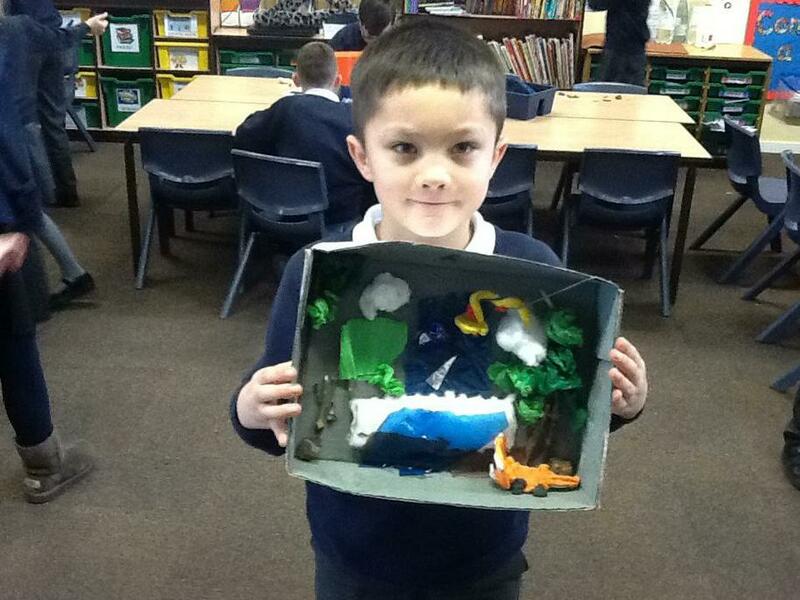 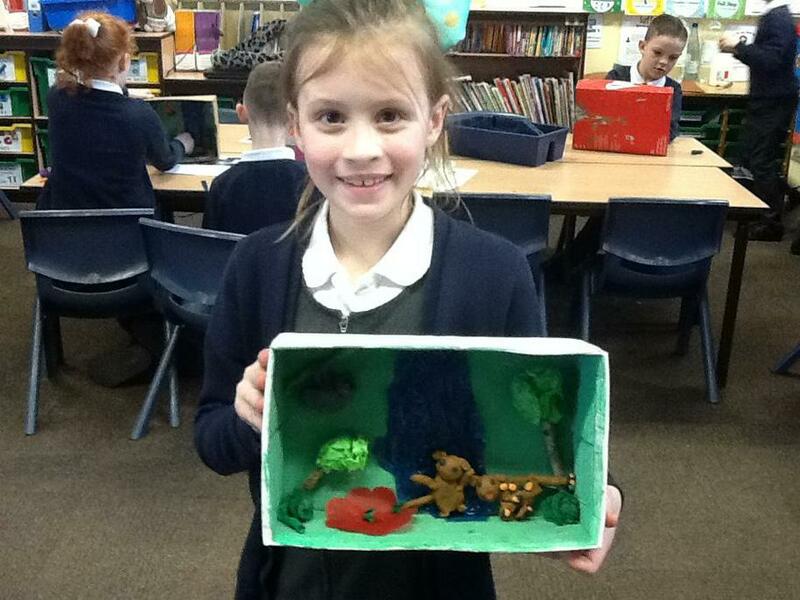 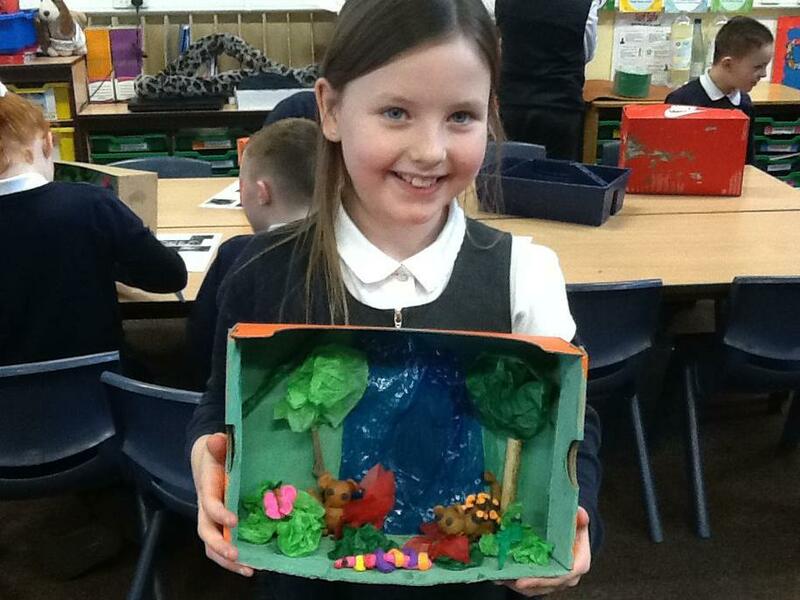 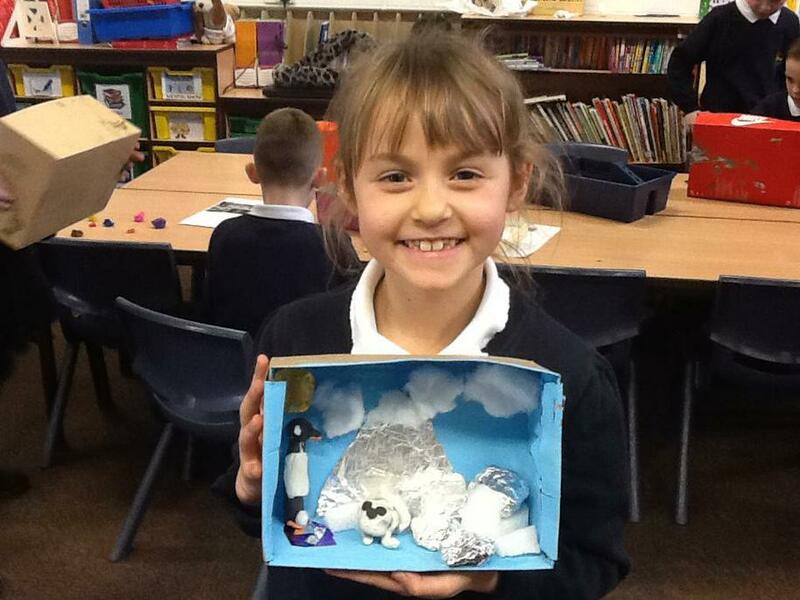 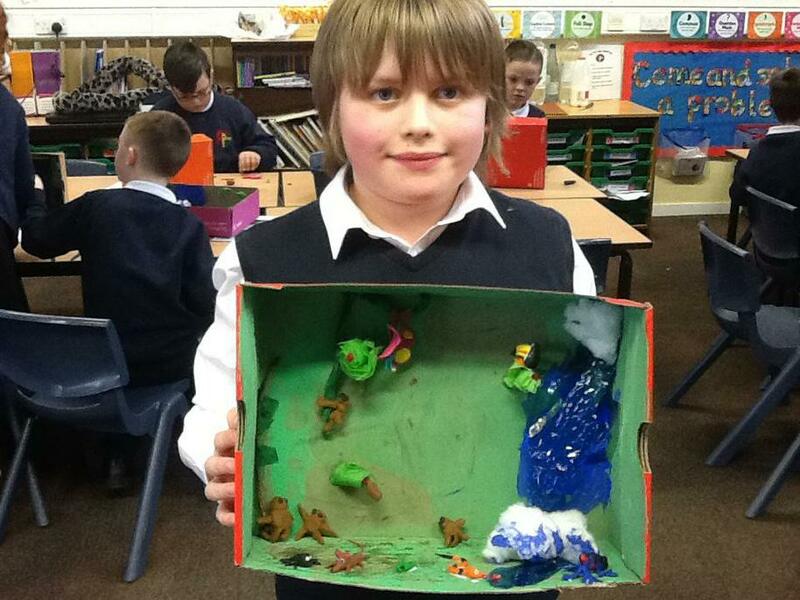 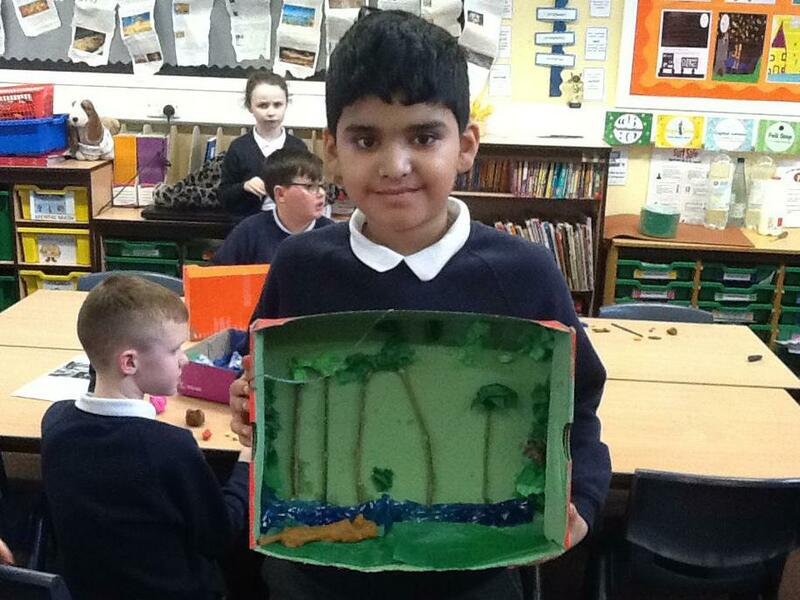 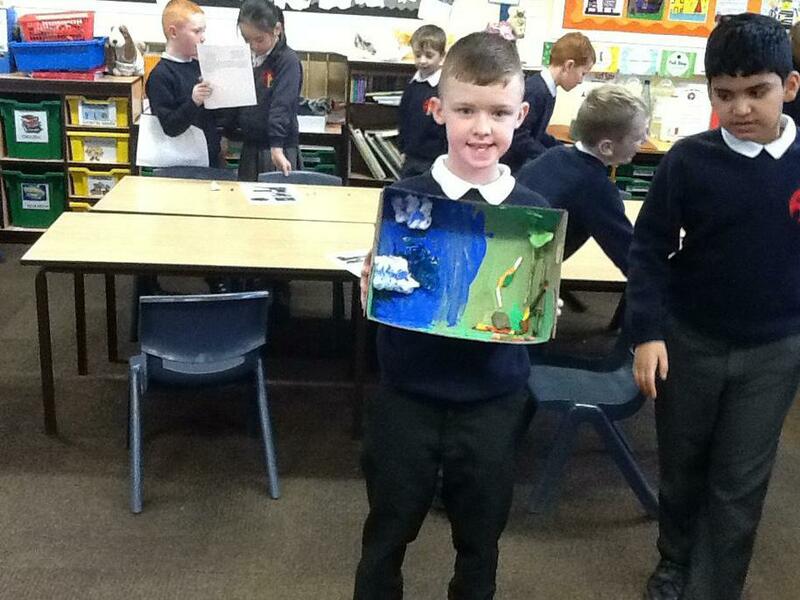 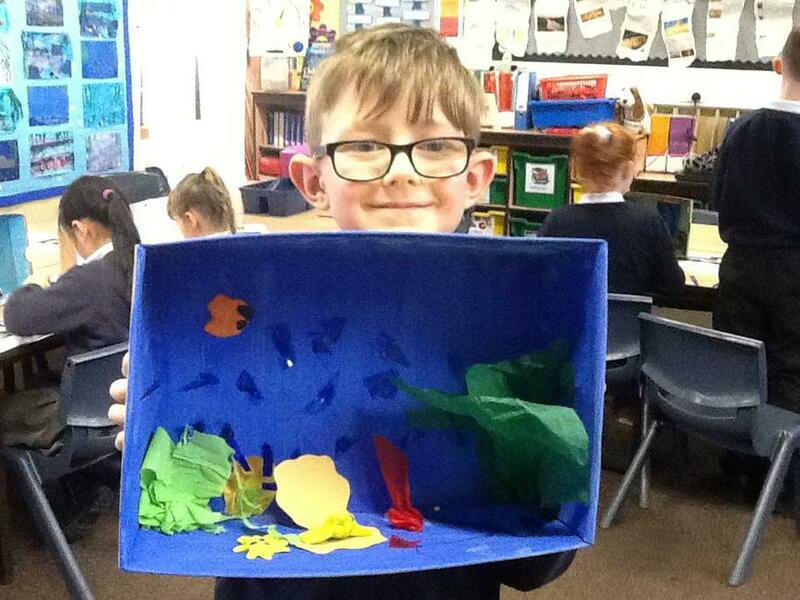 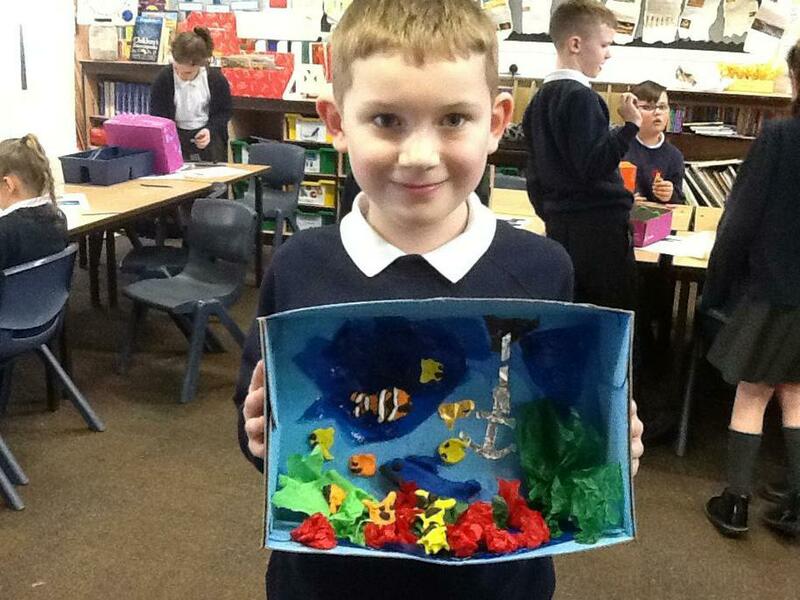 This term, we have designed and created an animal diorama habitat using a shoe box. 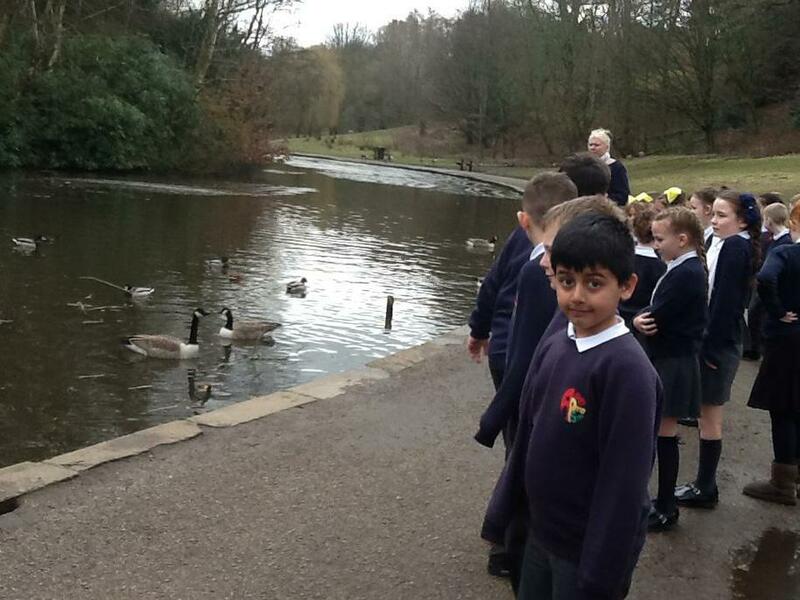 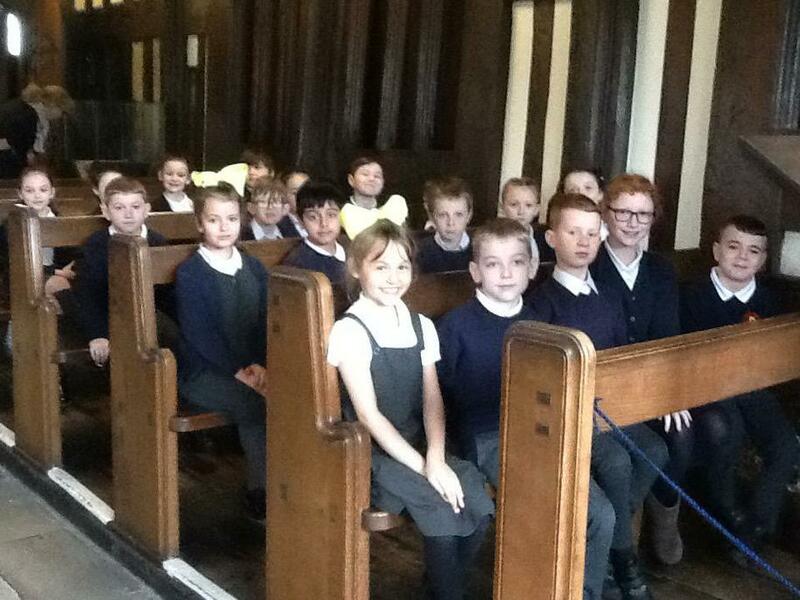 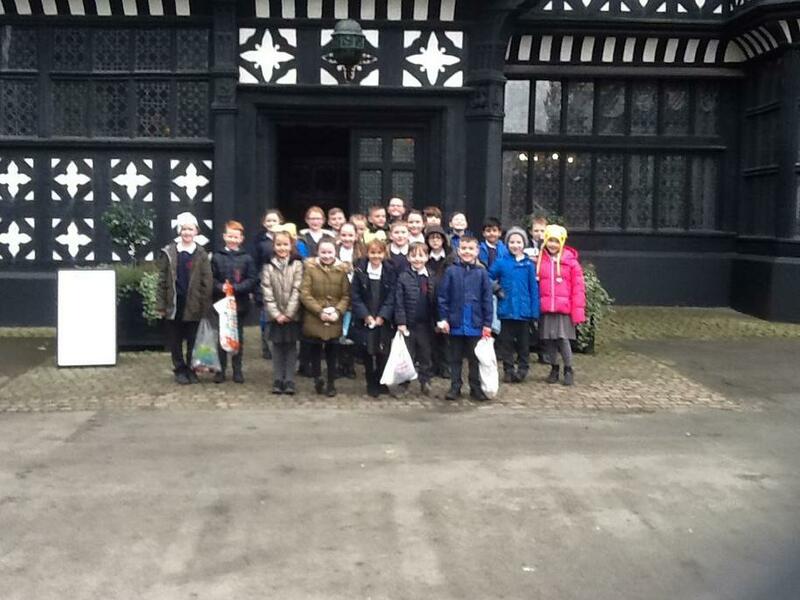 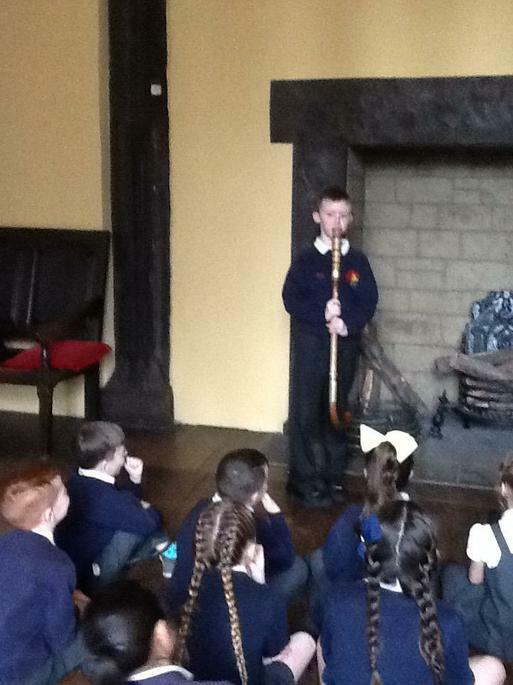 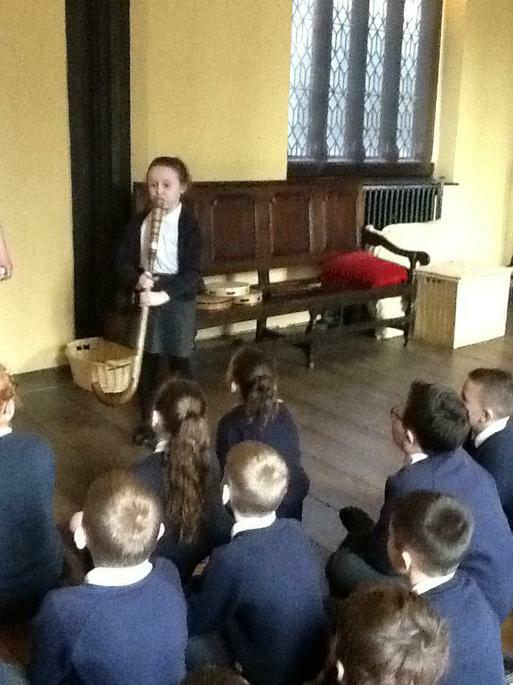 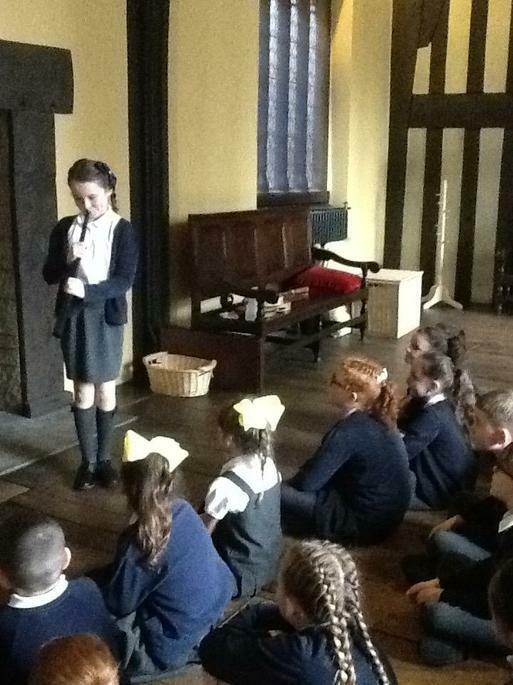 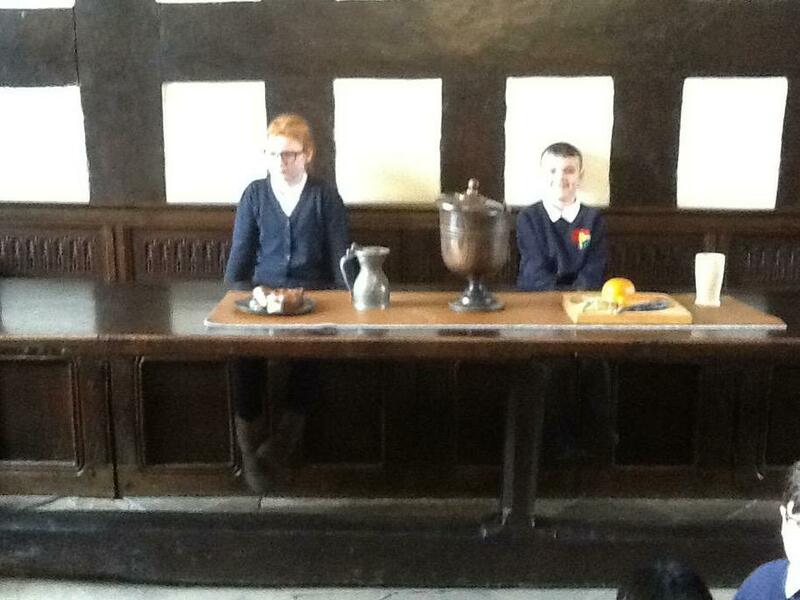 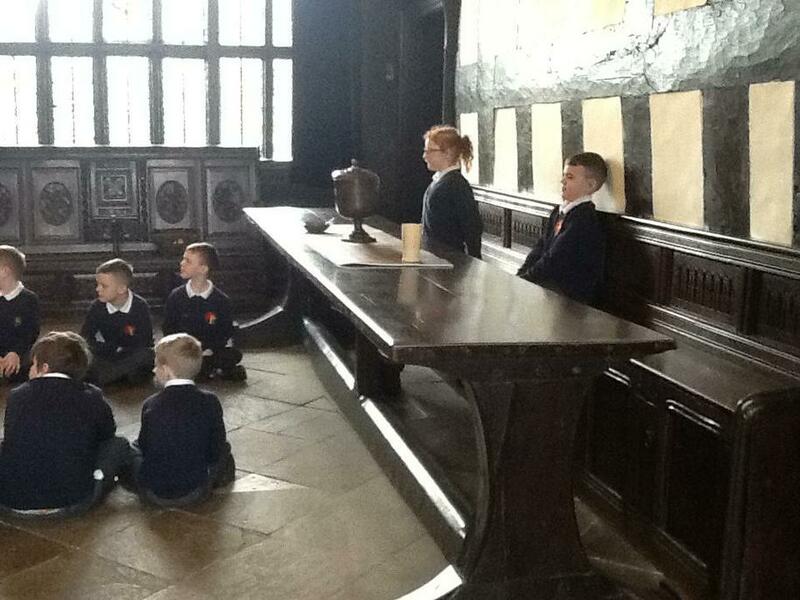 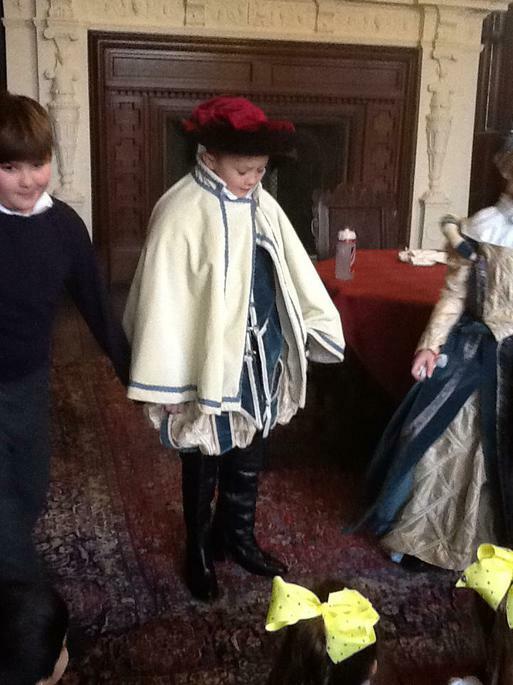 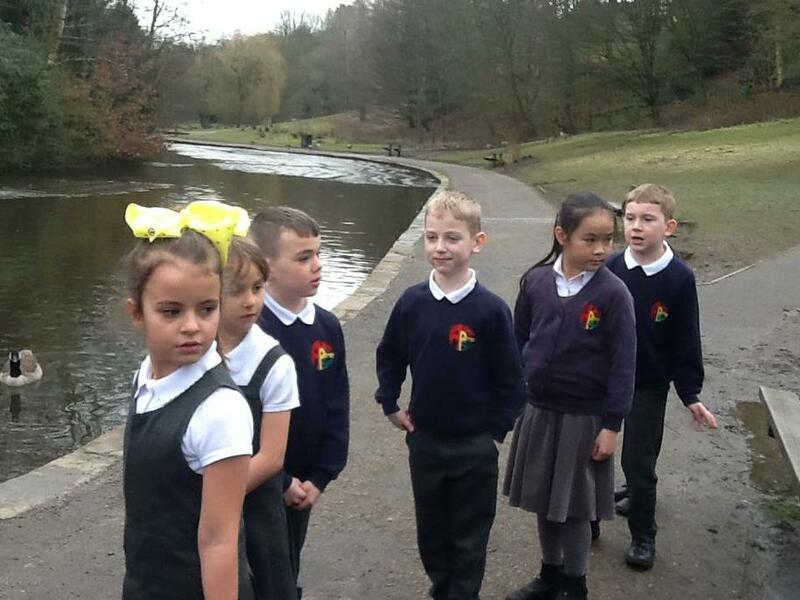 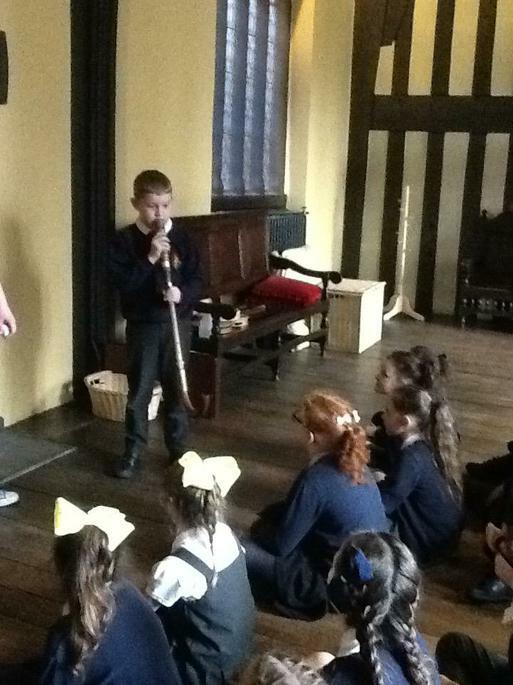 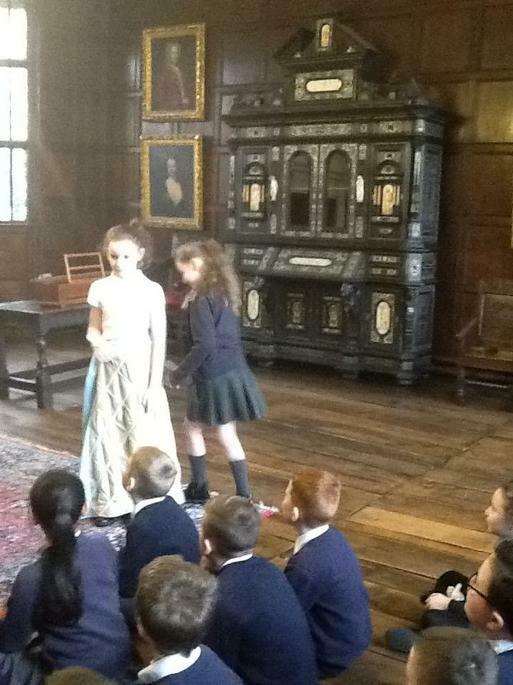 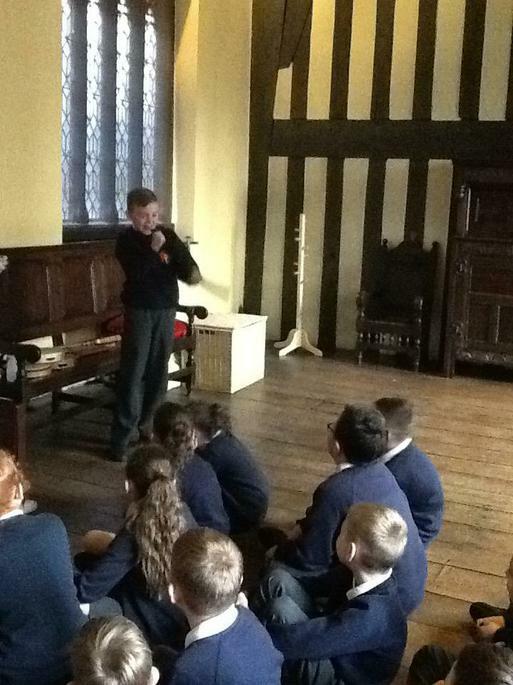 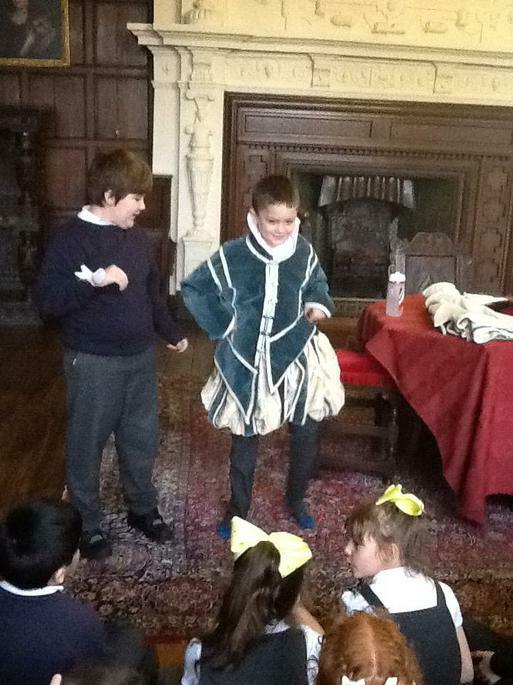 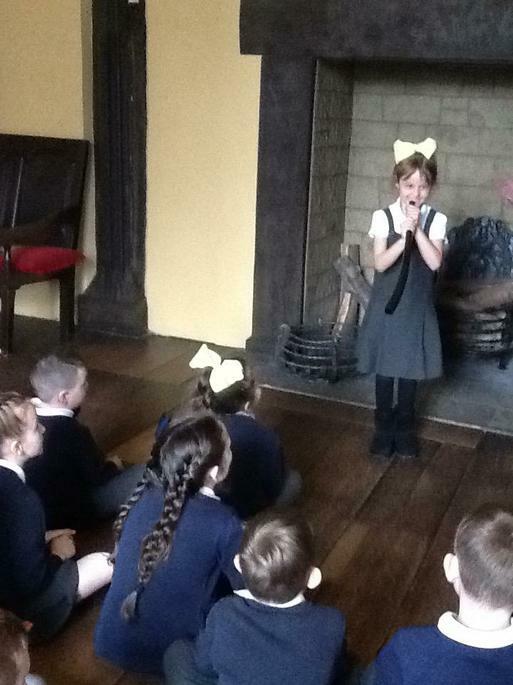 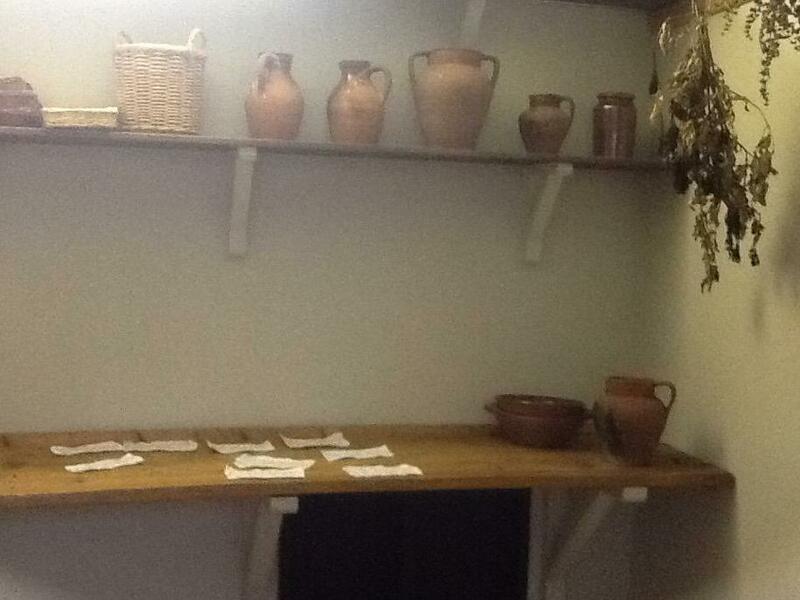 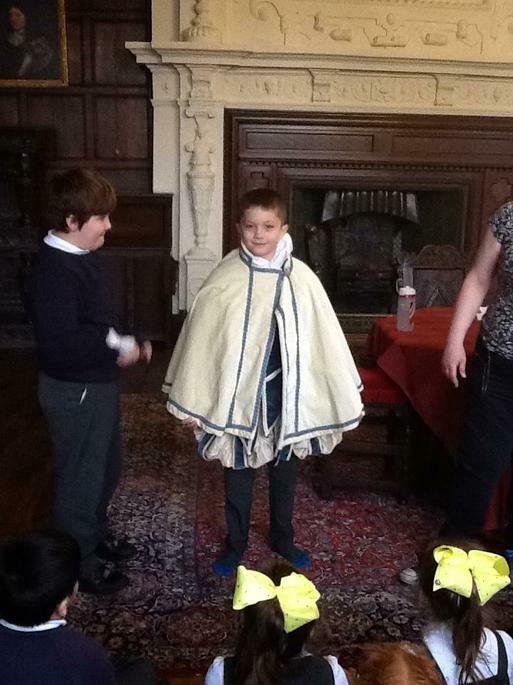 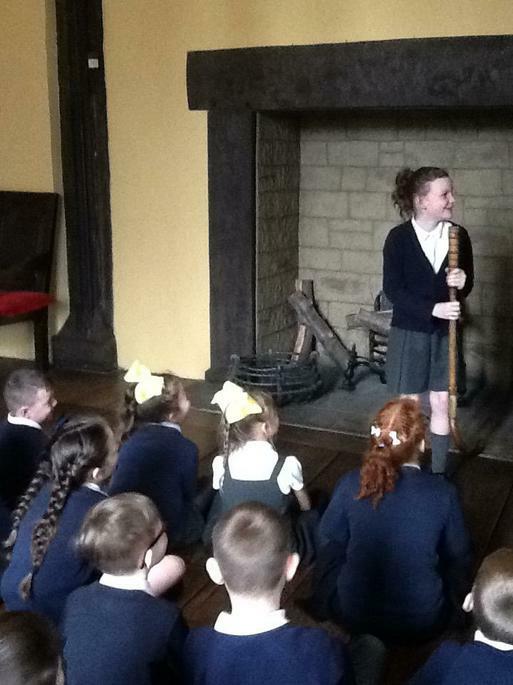 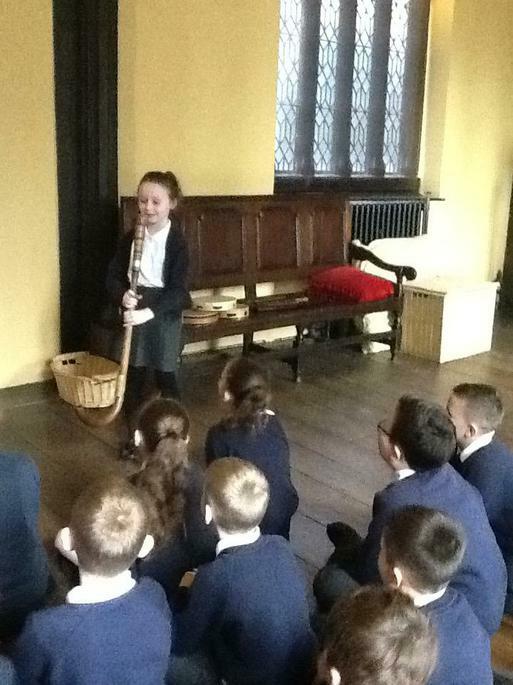 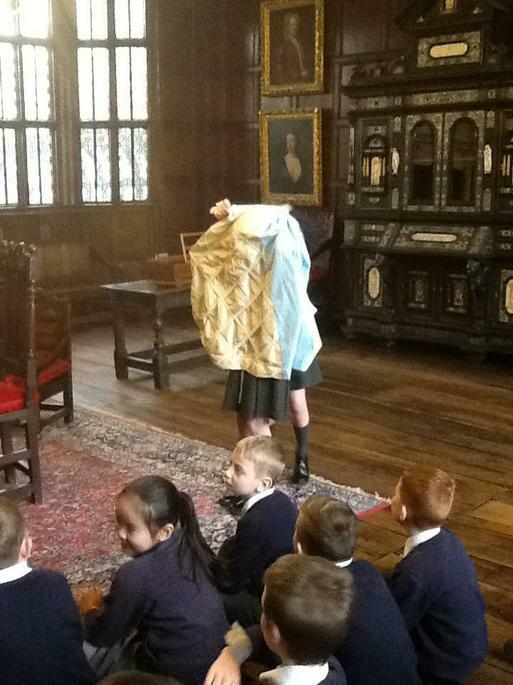 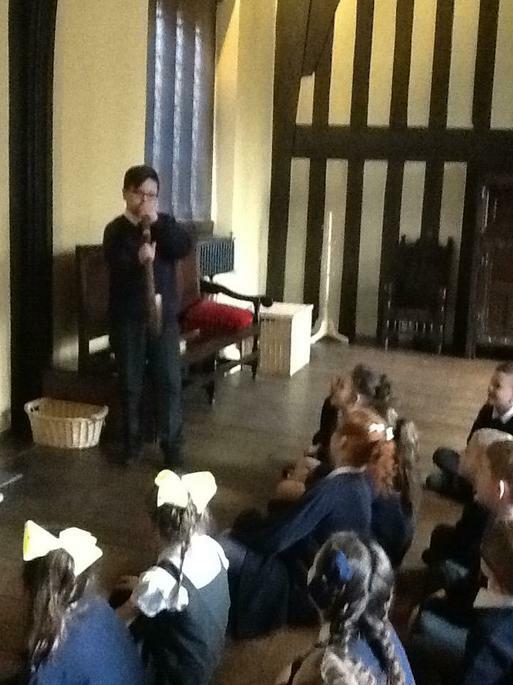 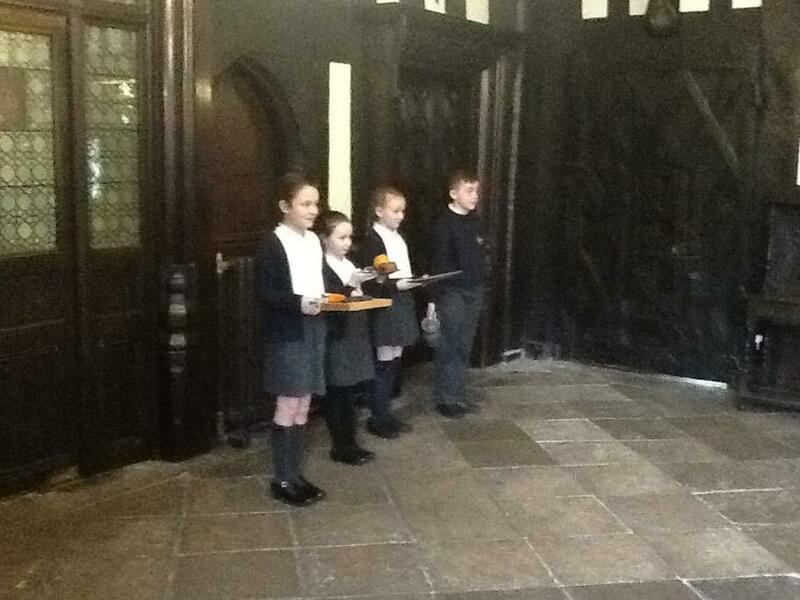 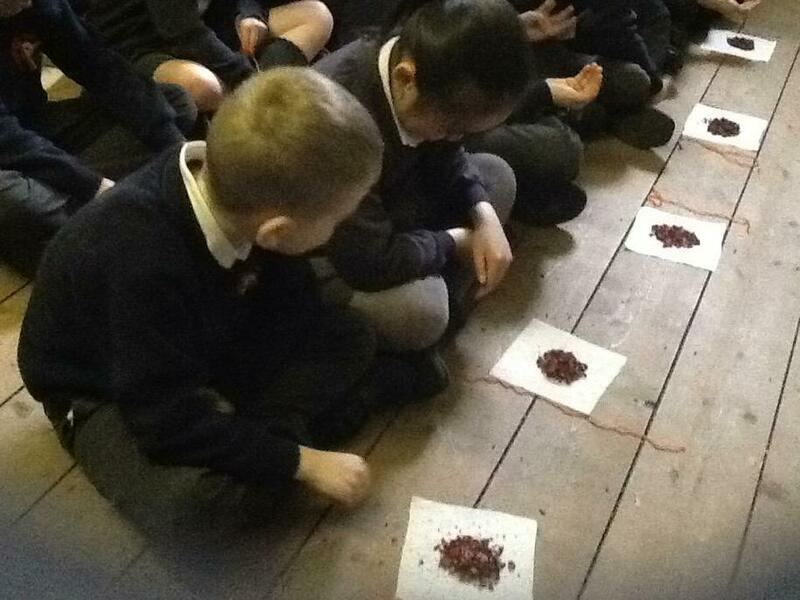 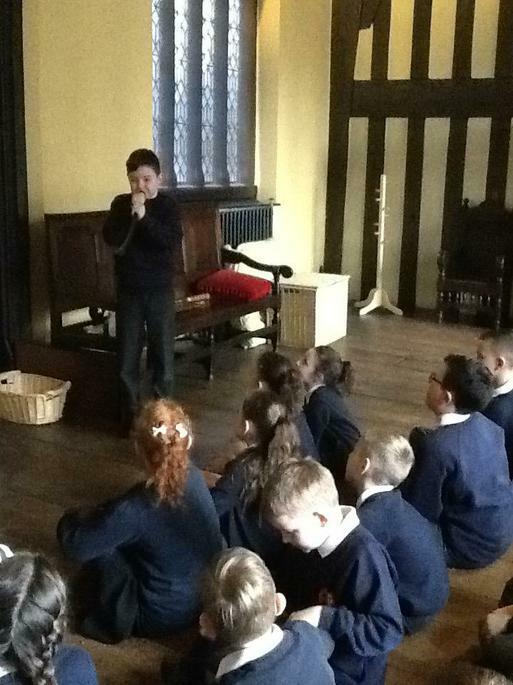 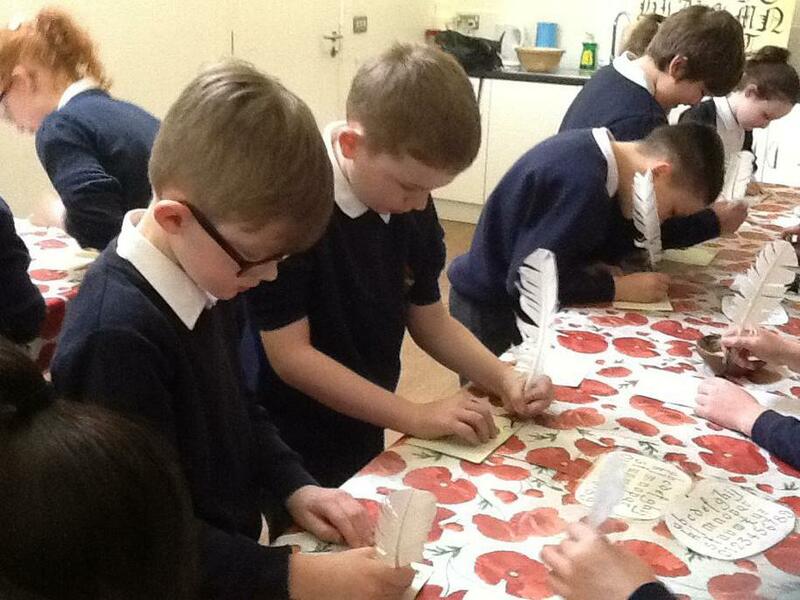 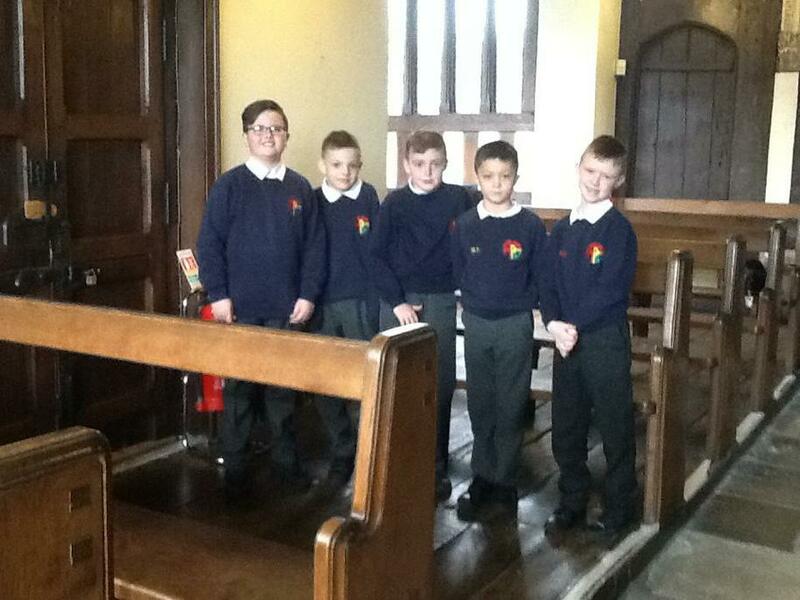 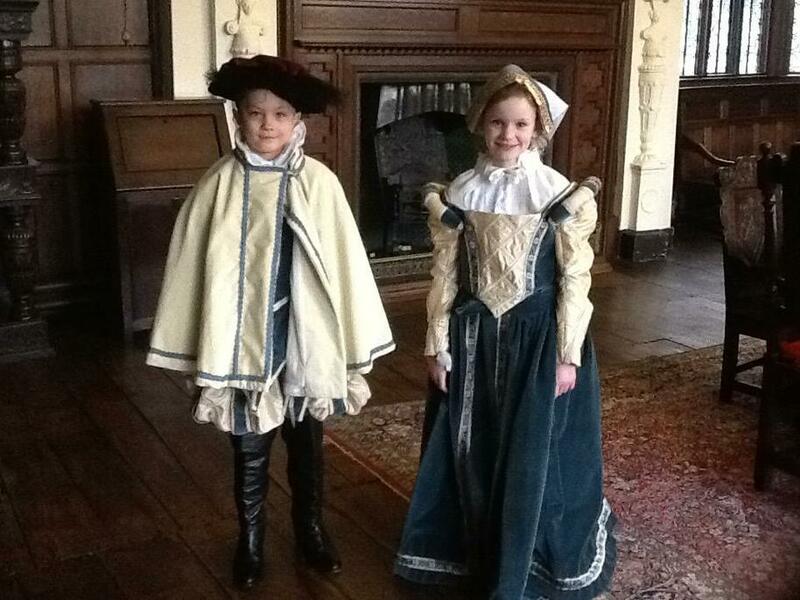 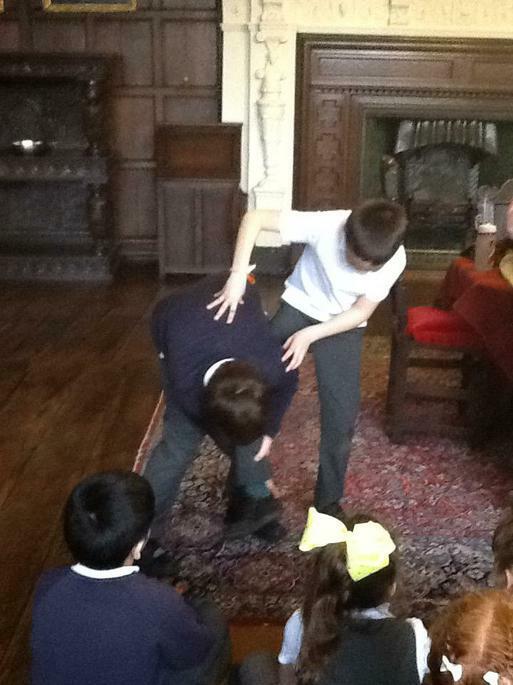 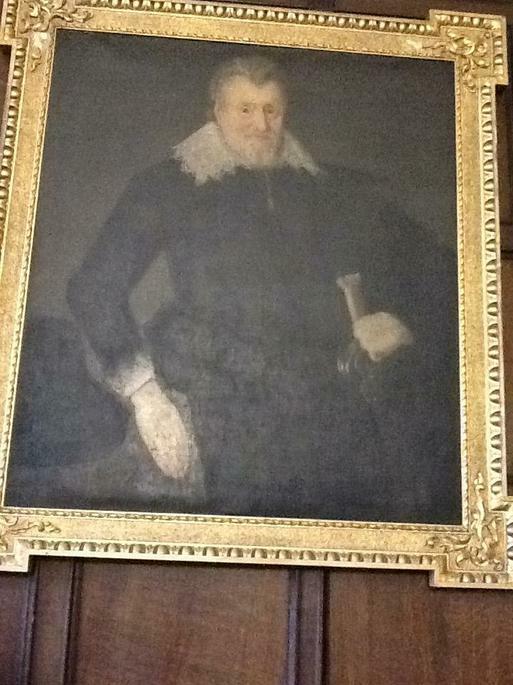 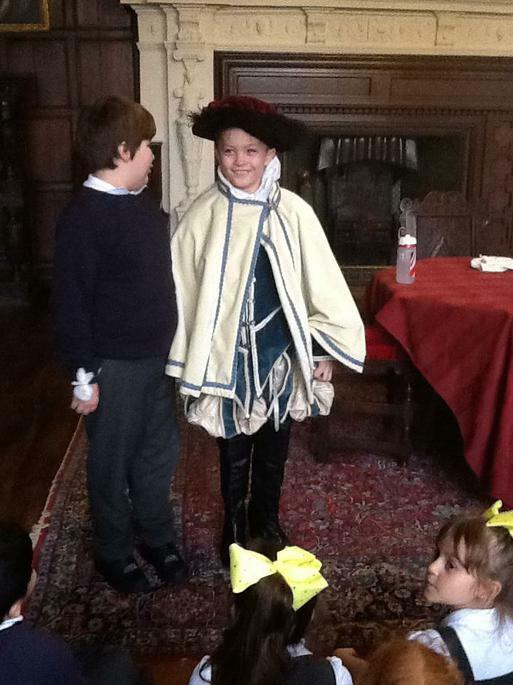 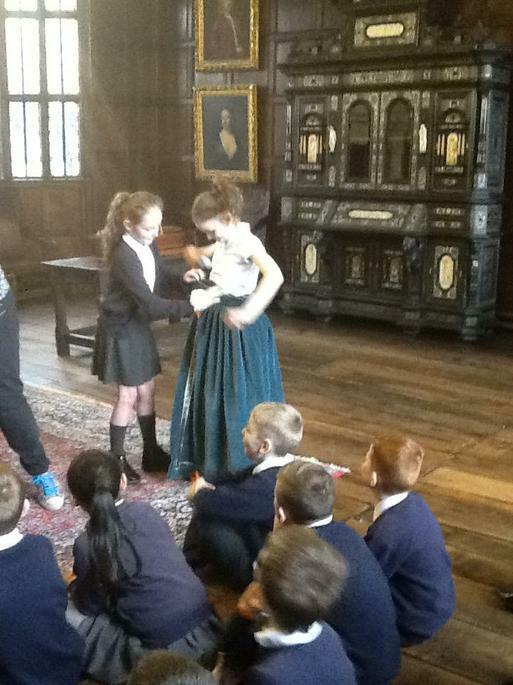 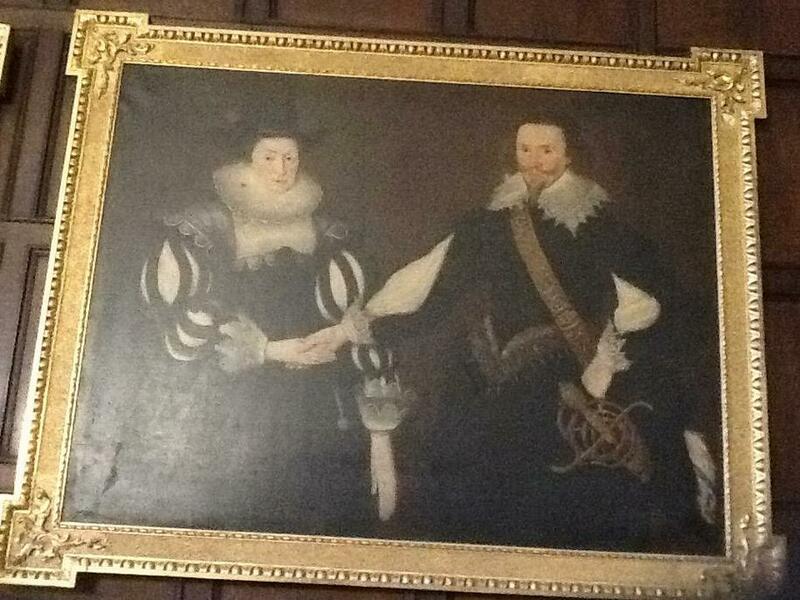 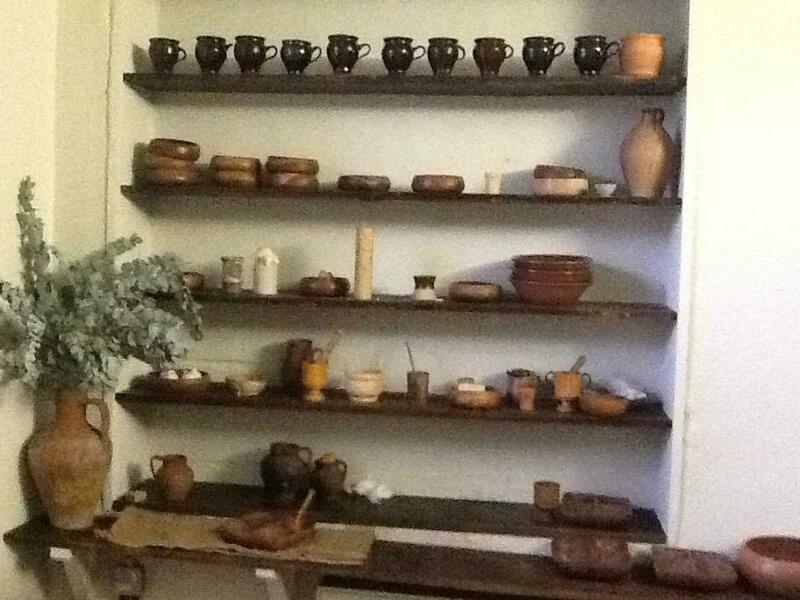 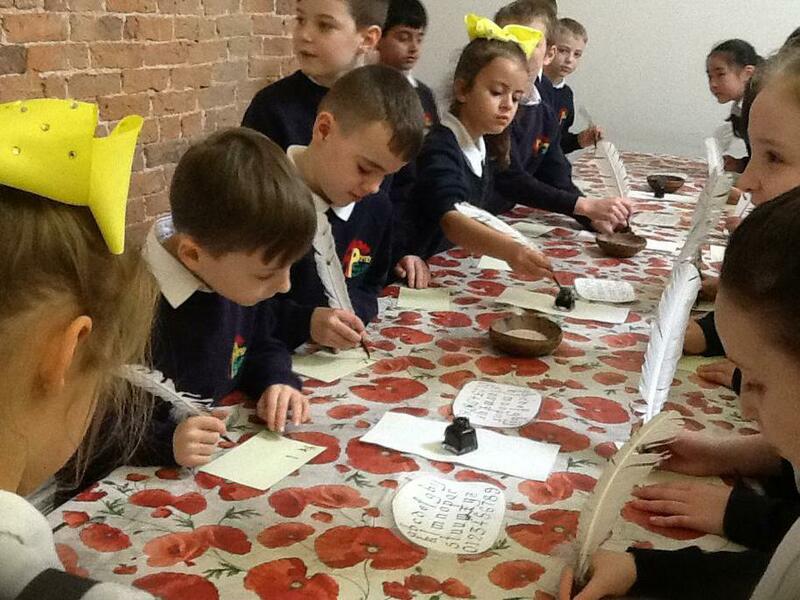 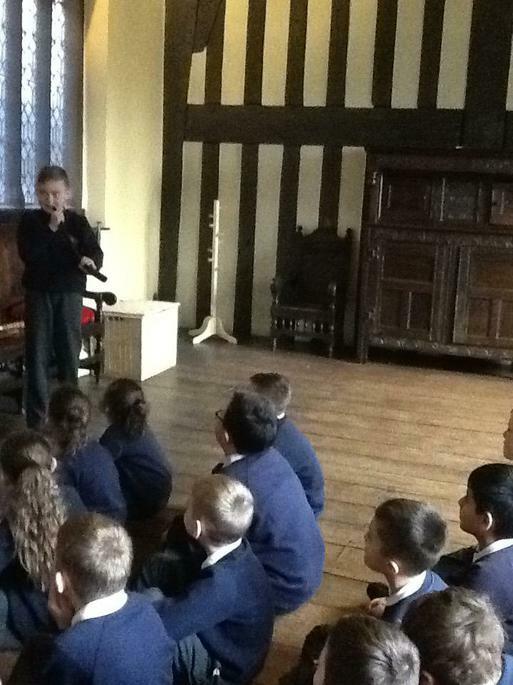 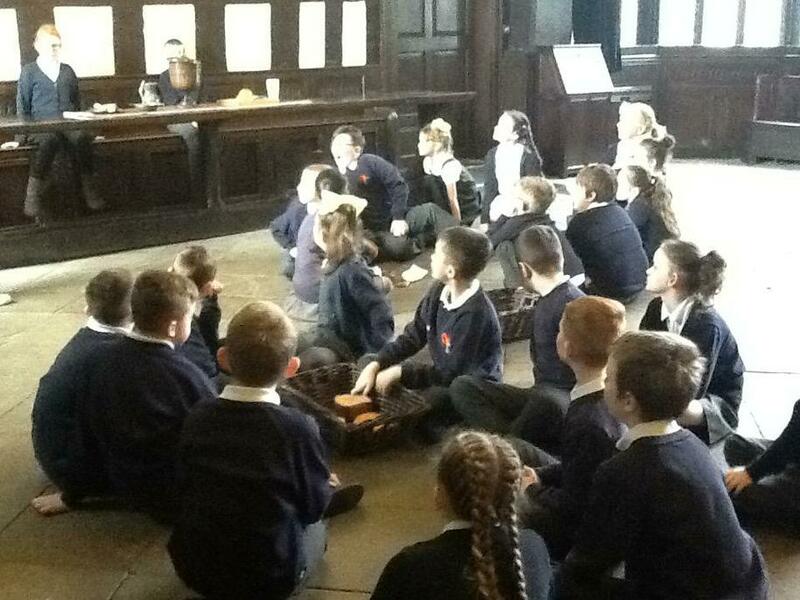 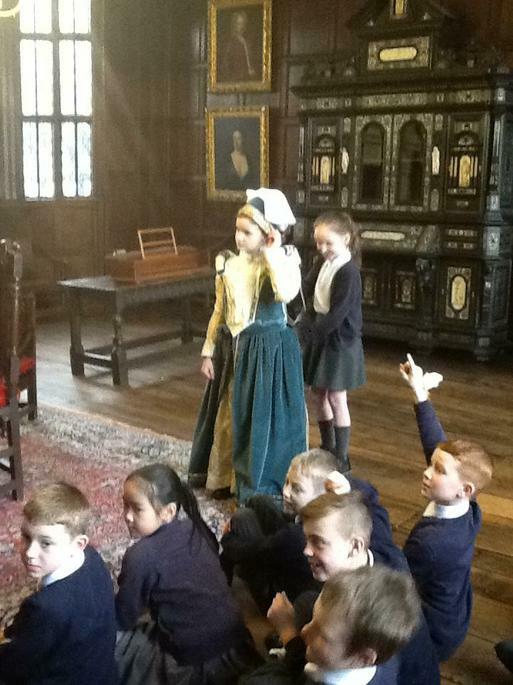 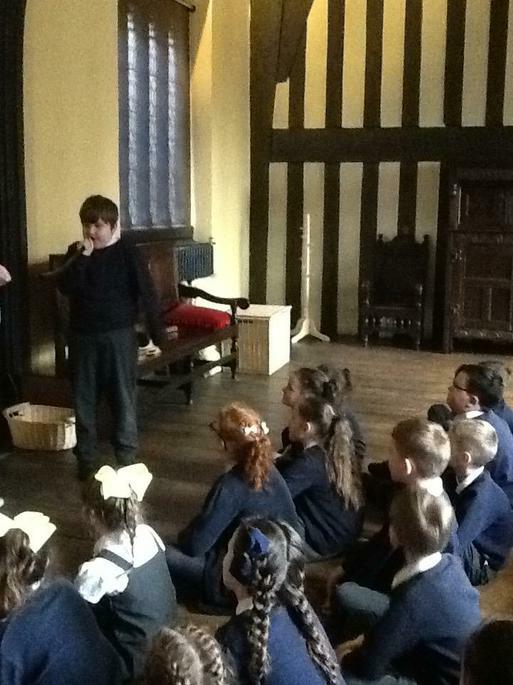 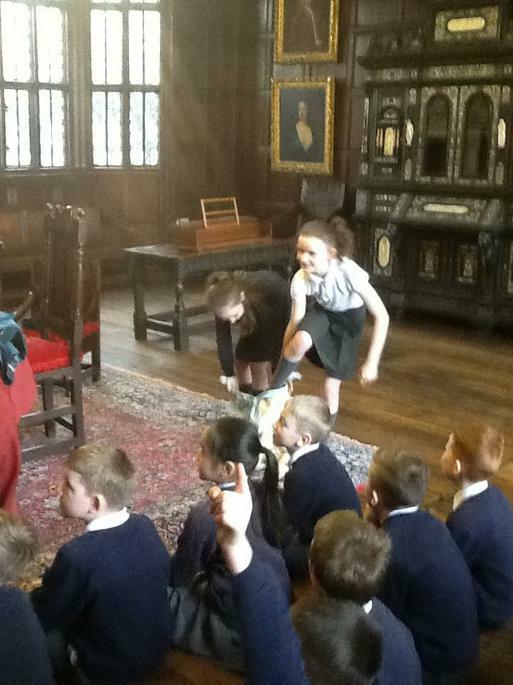 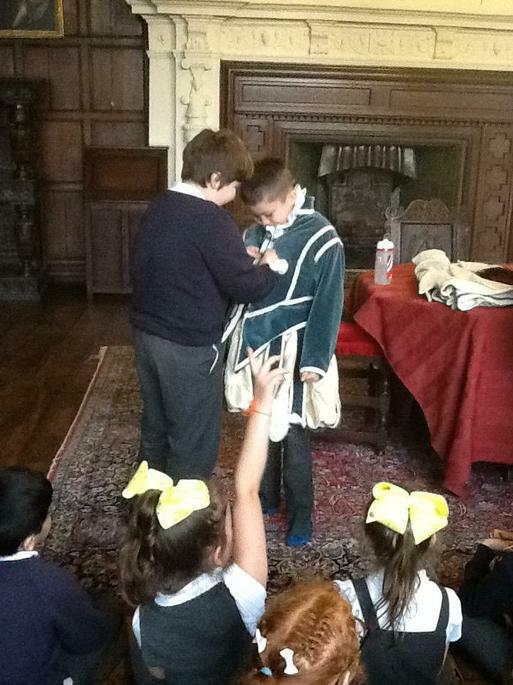 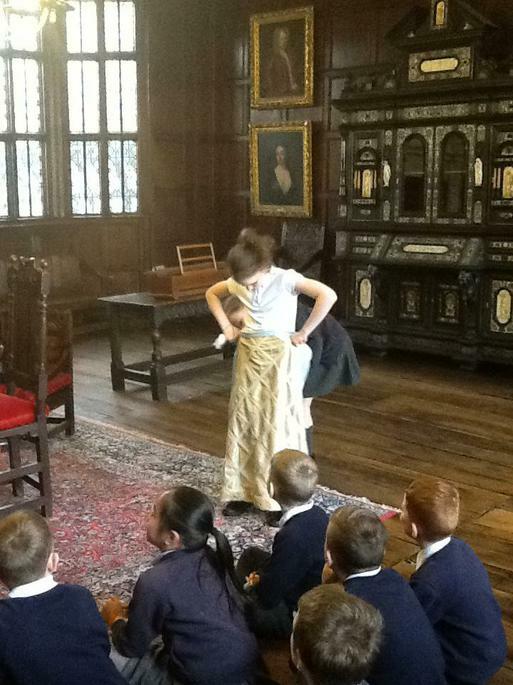 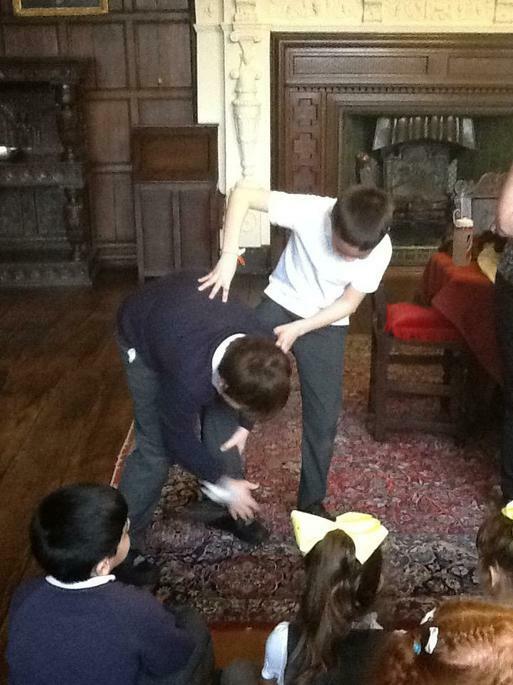 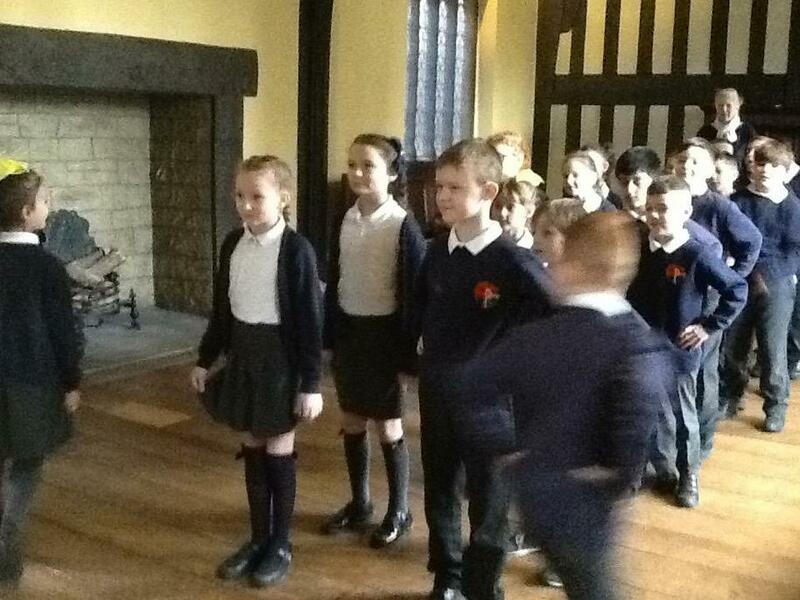 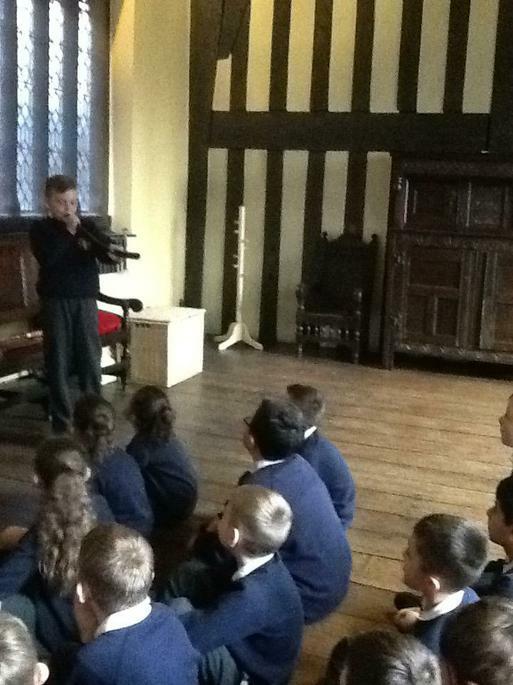 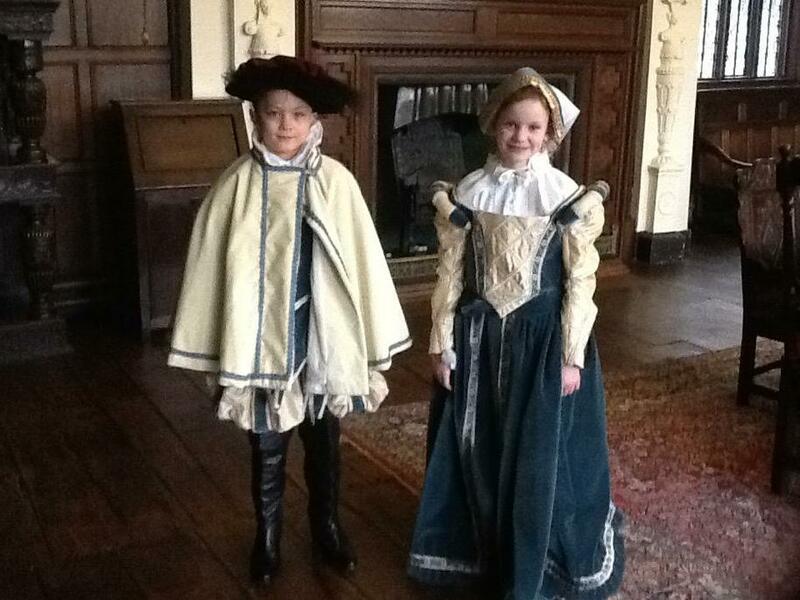 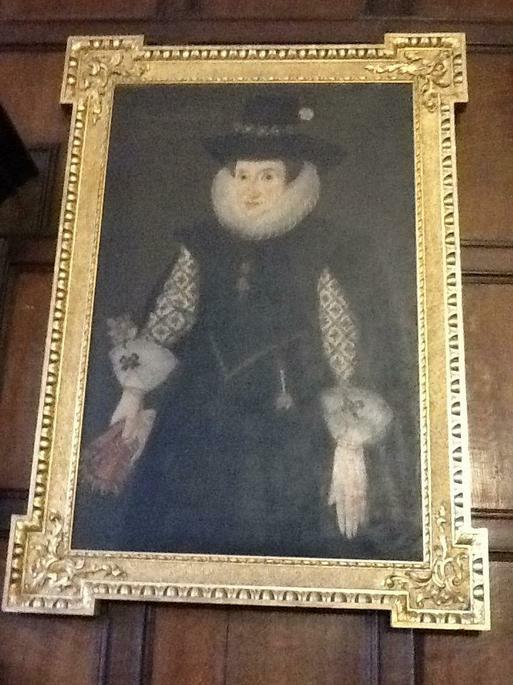 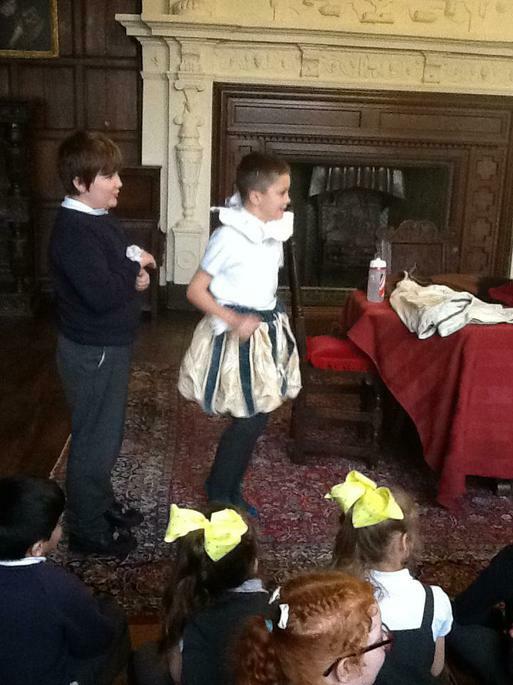 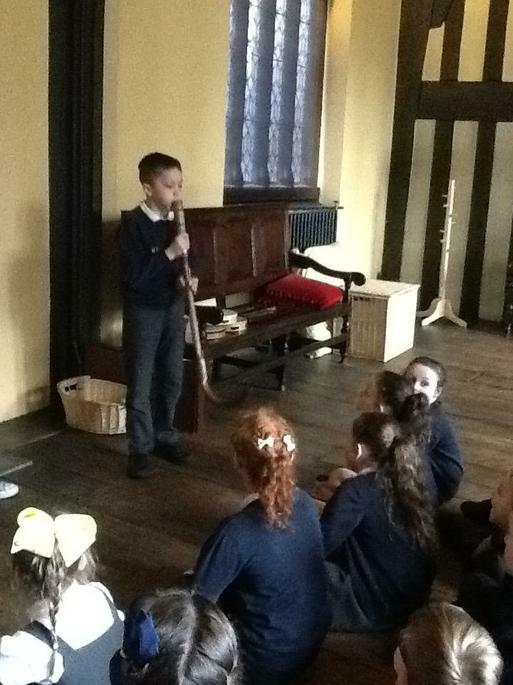 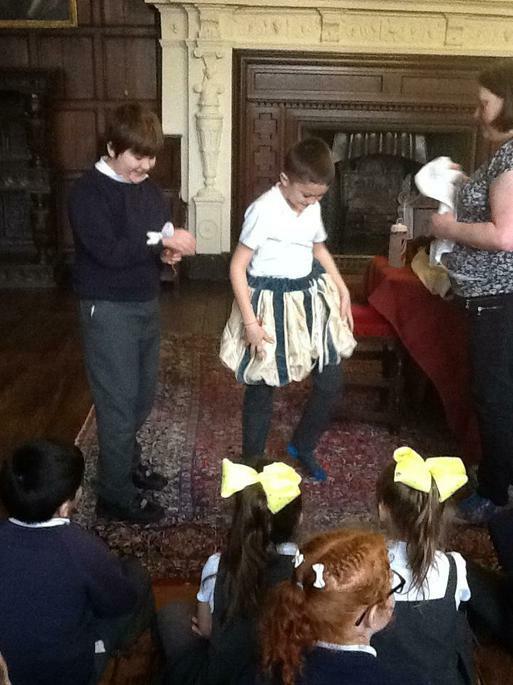 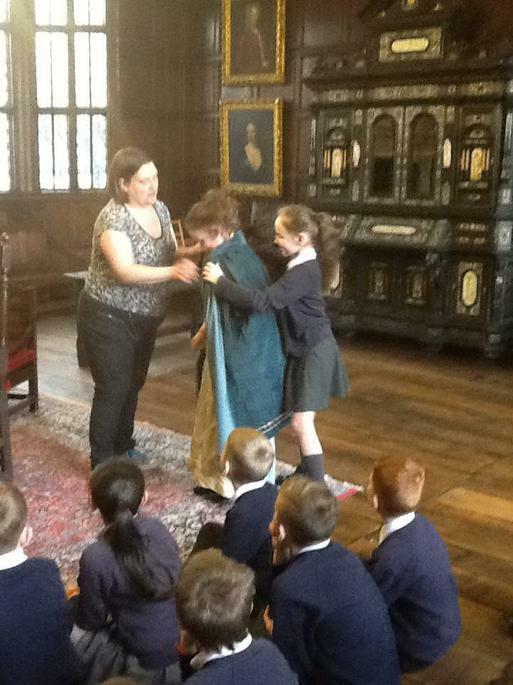 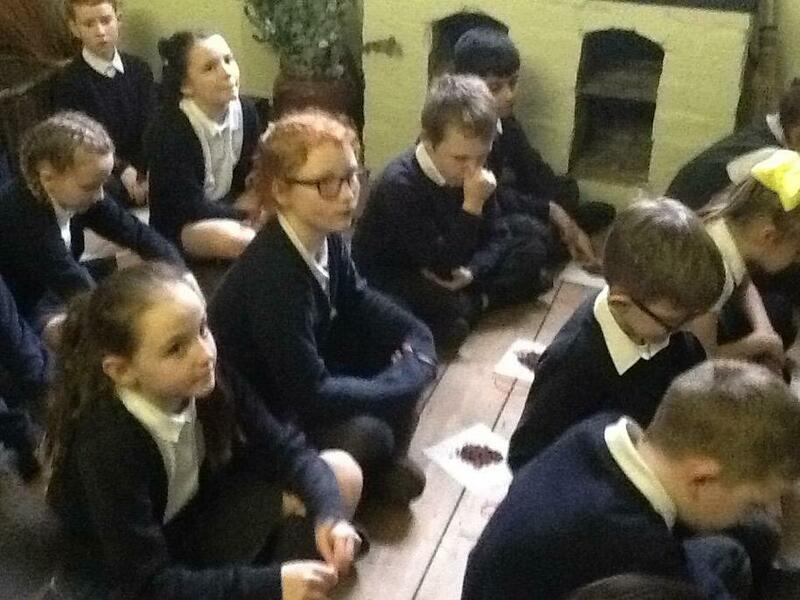 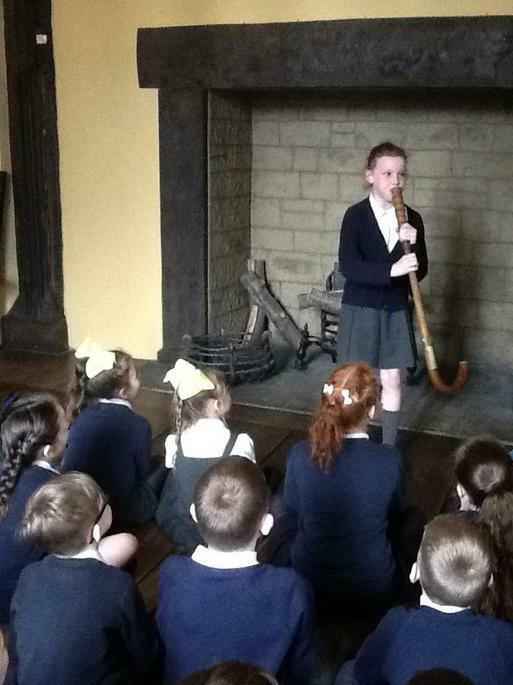 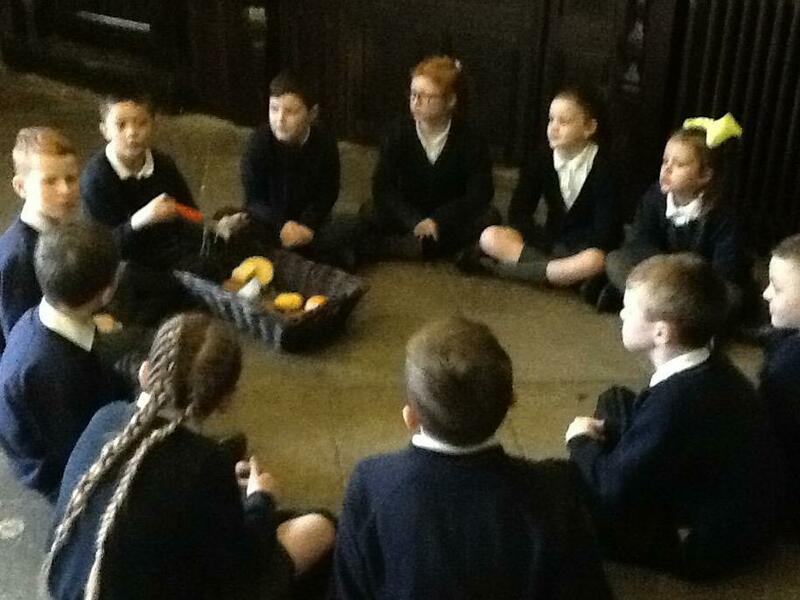 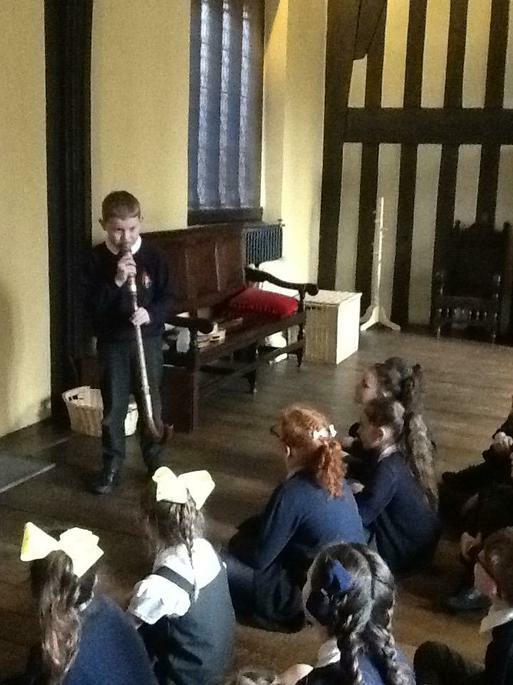 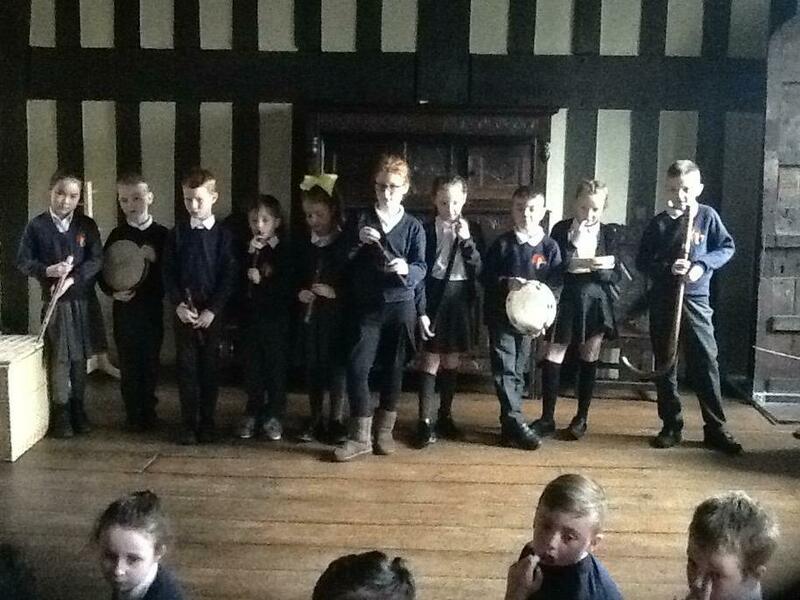 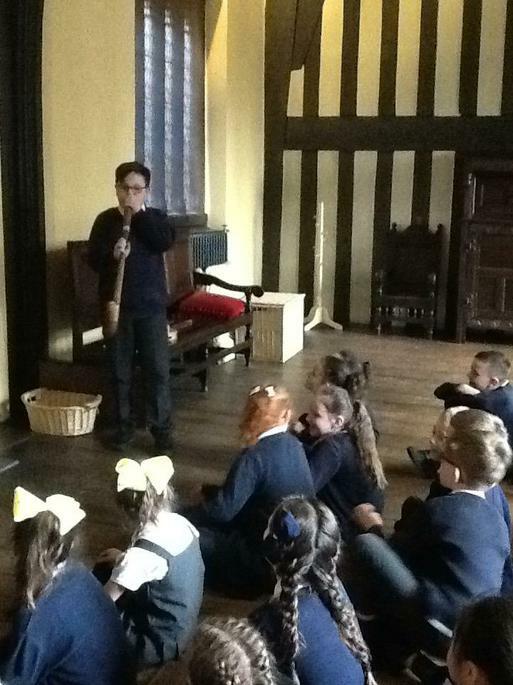 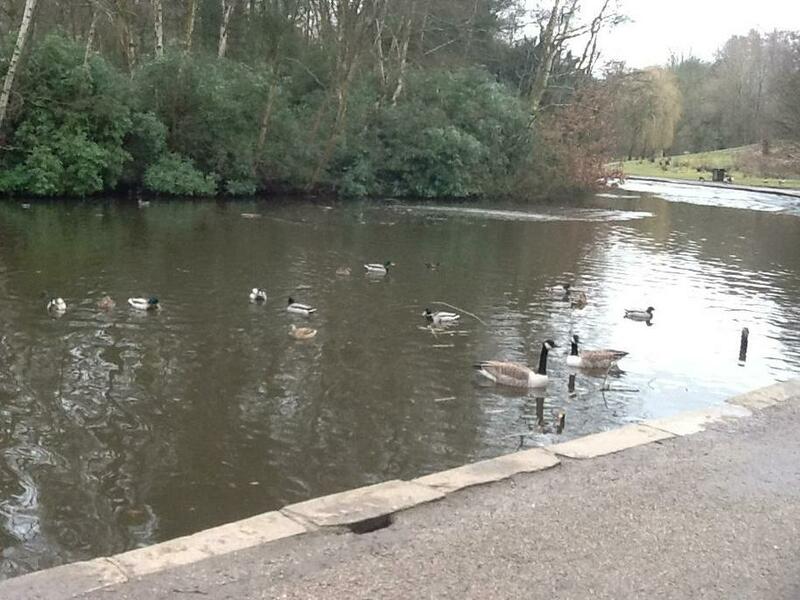 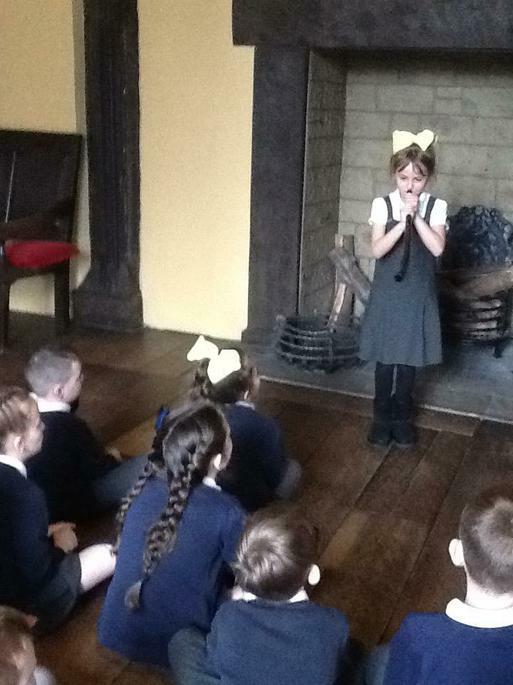 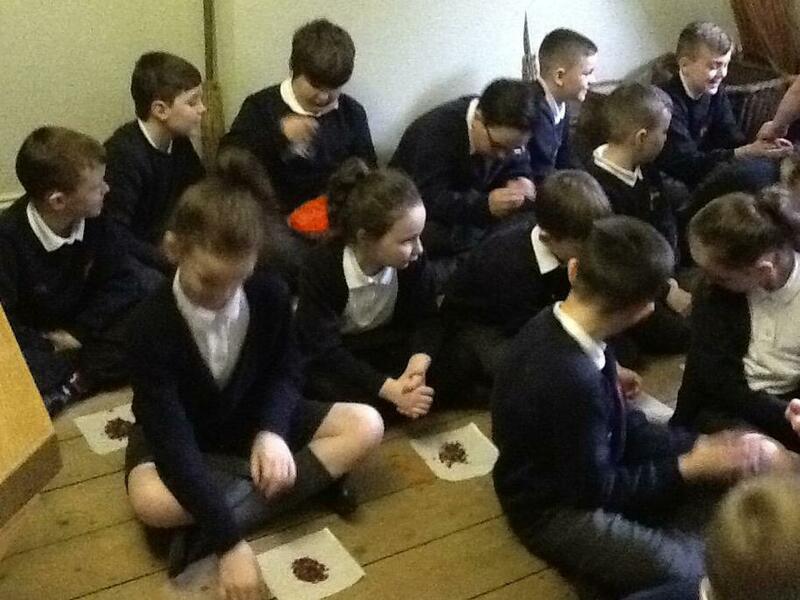 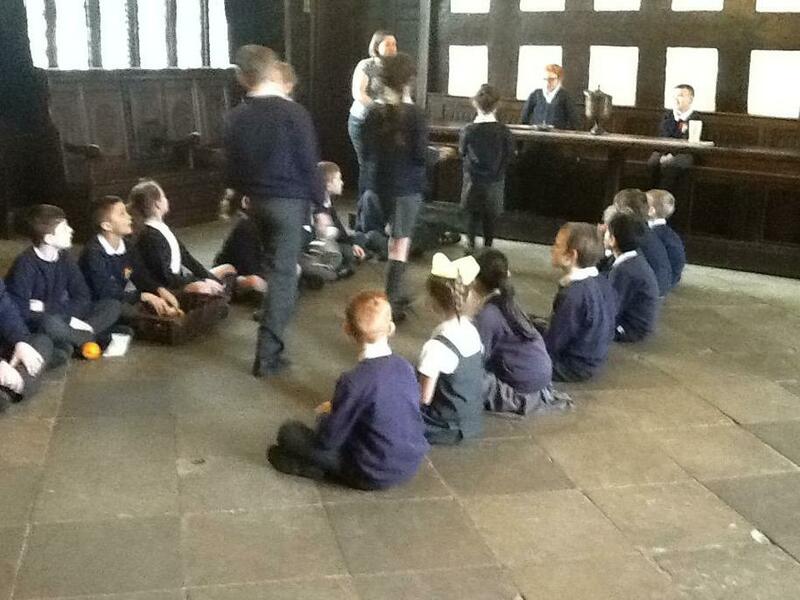 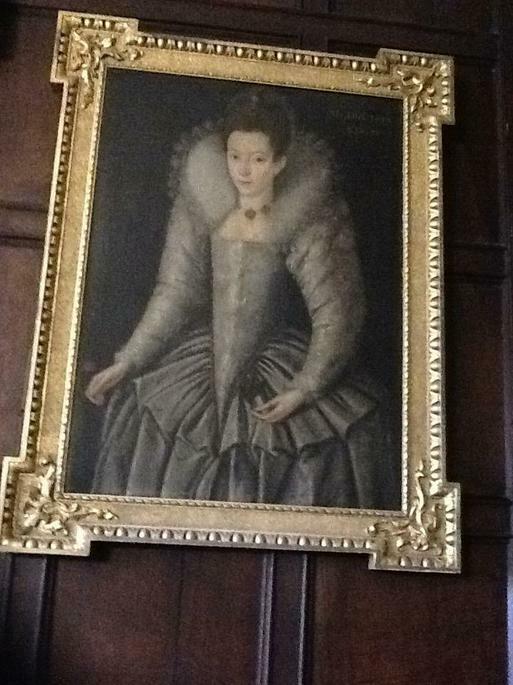 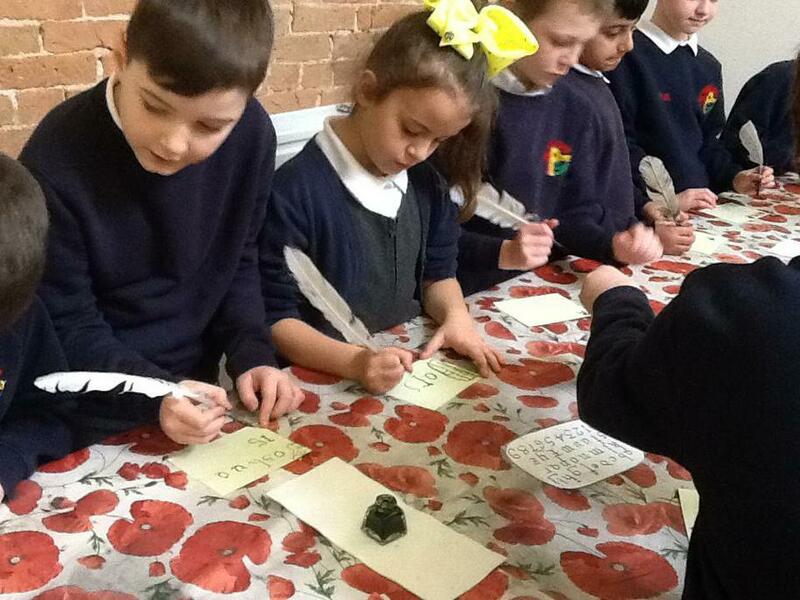 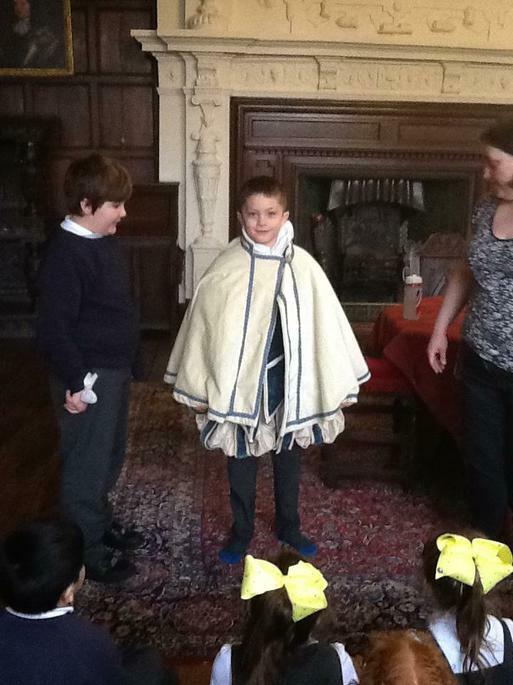 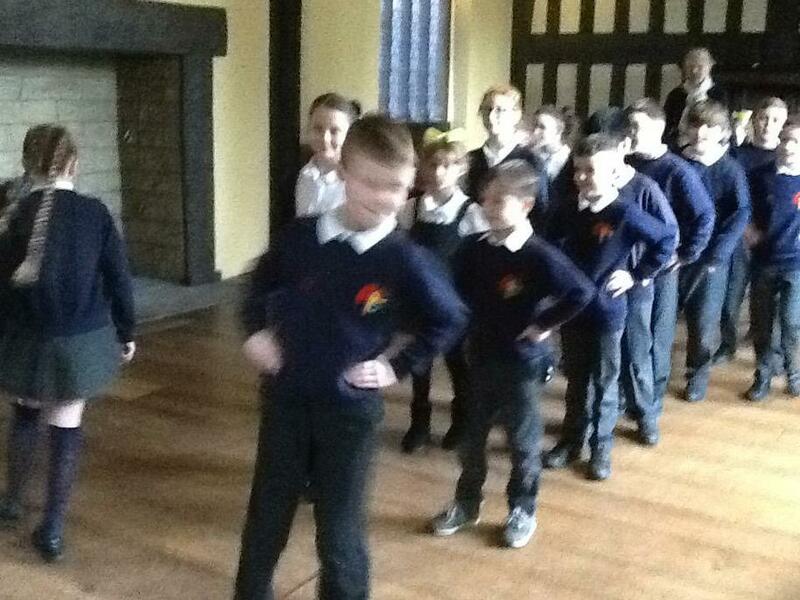 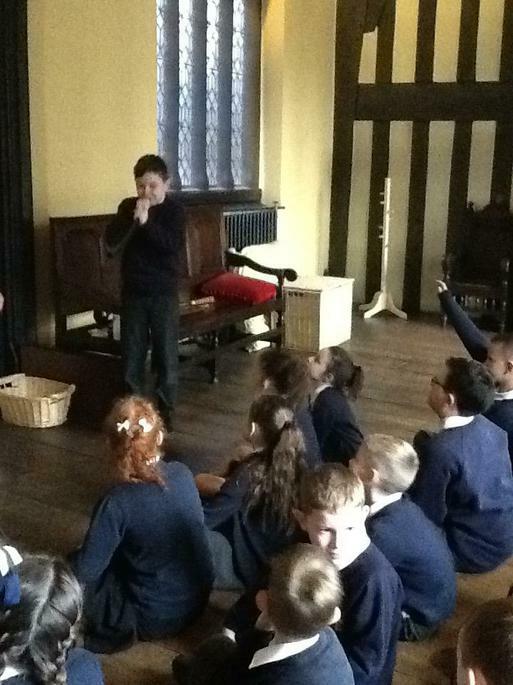 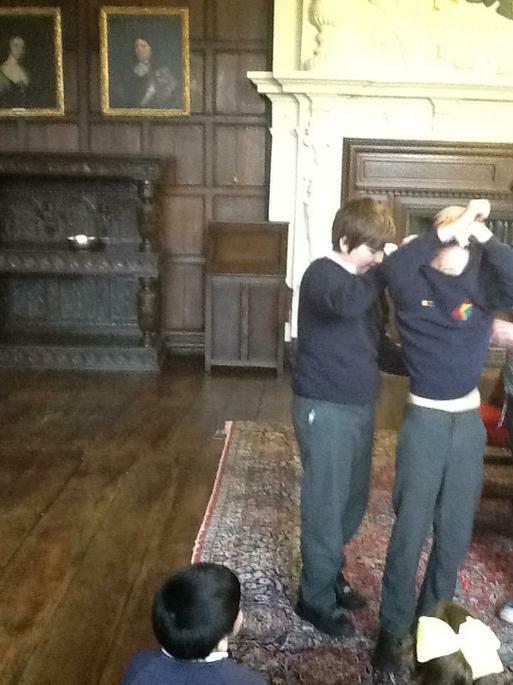 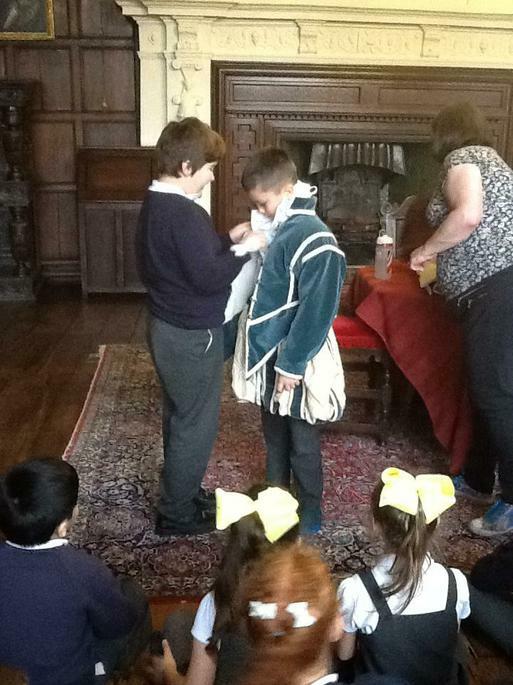 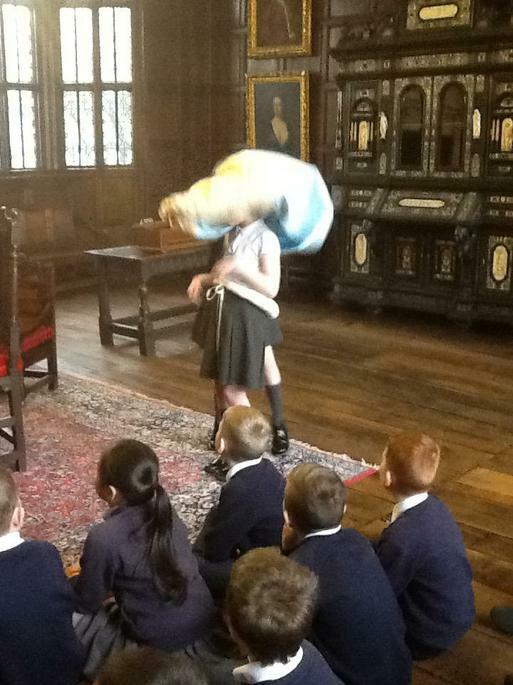 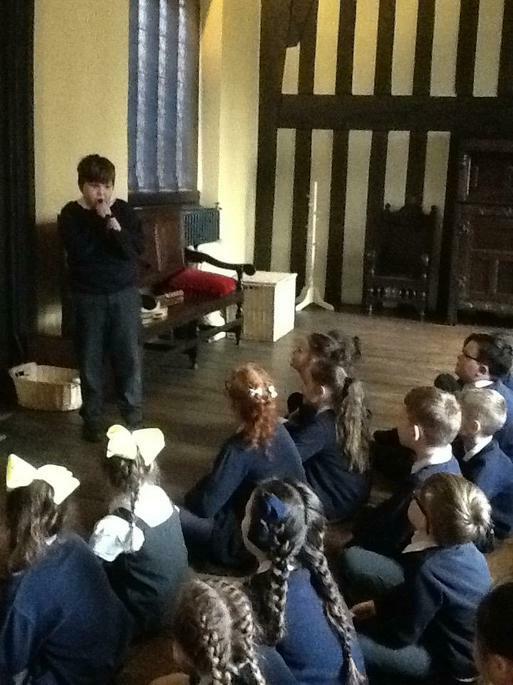 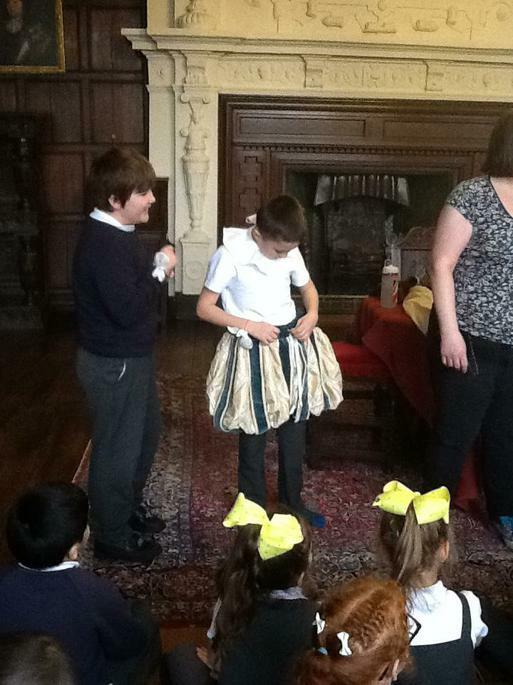 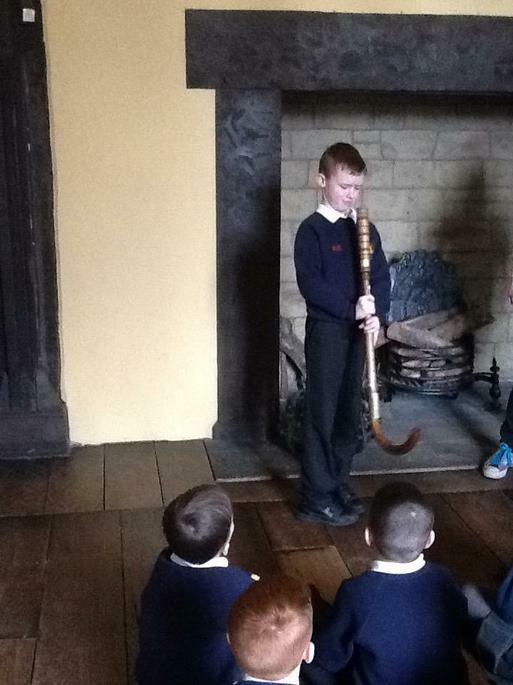 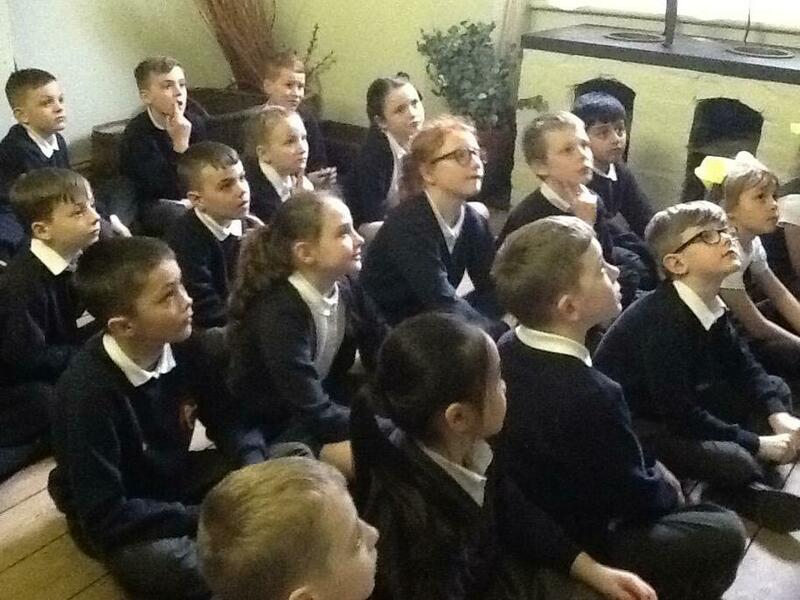 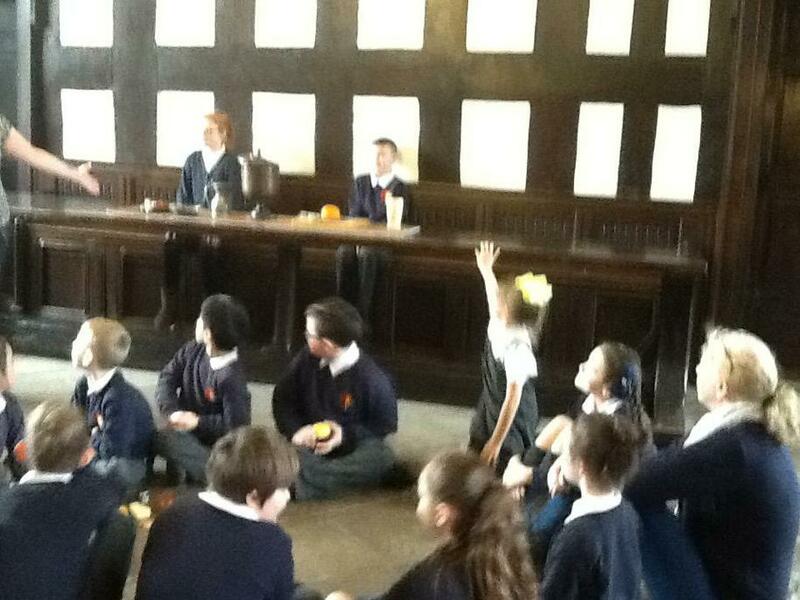 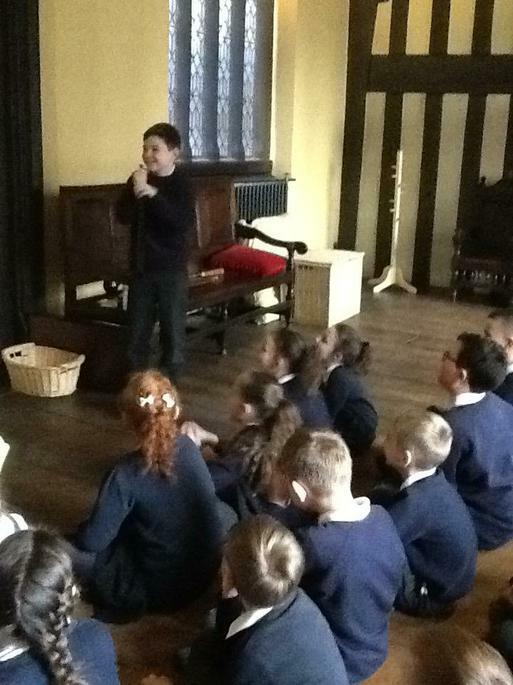 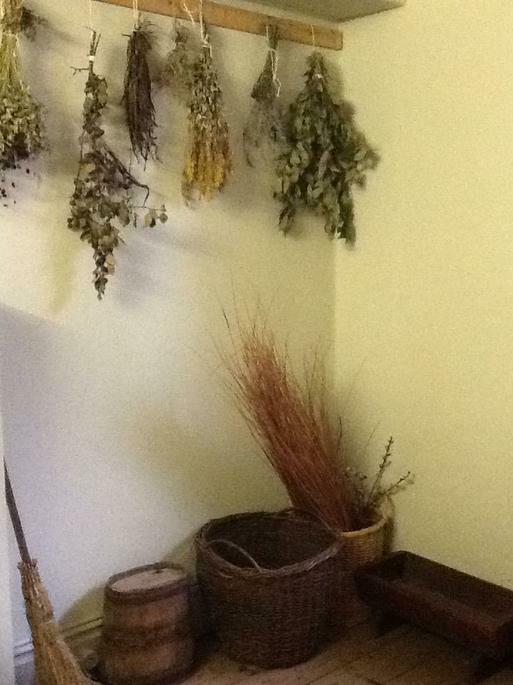 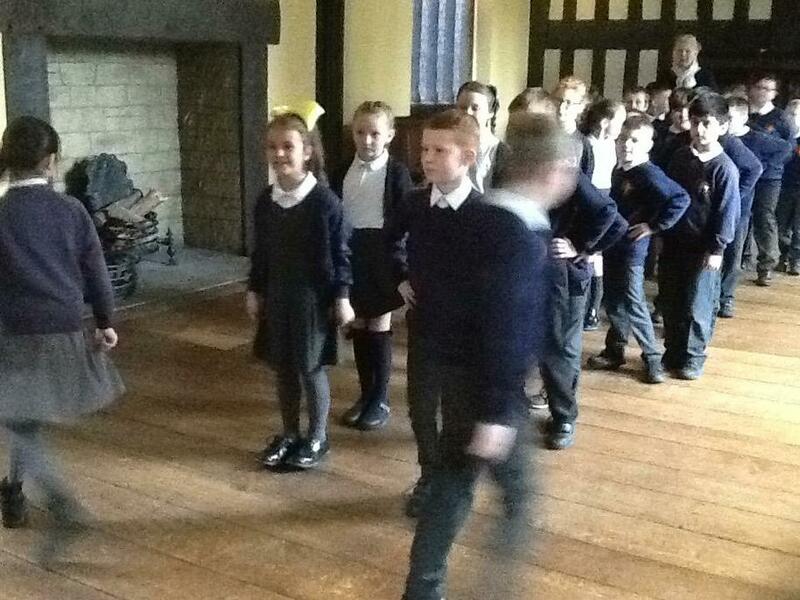 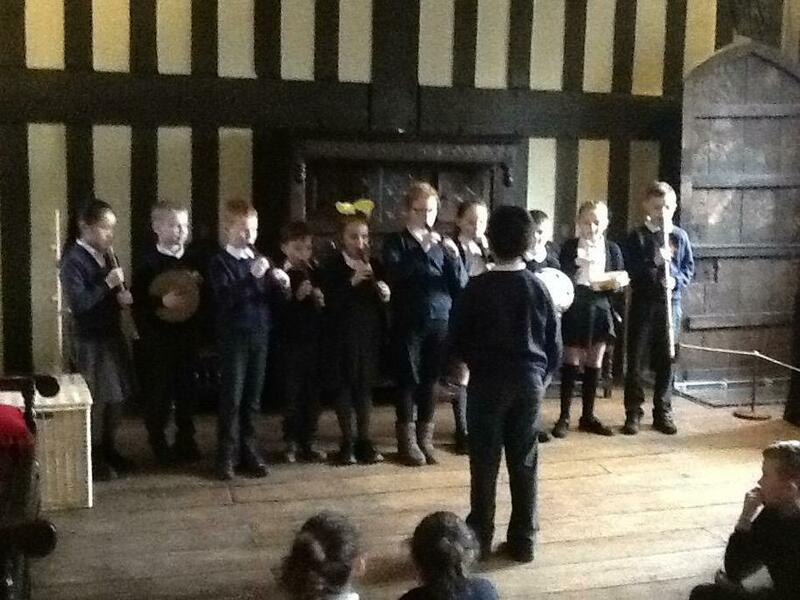 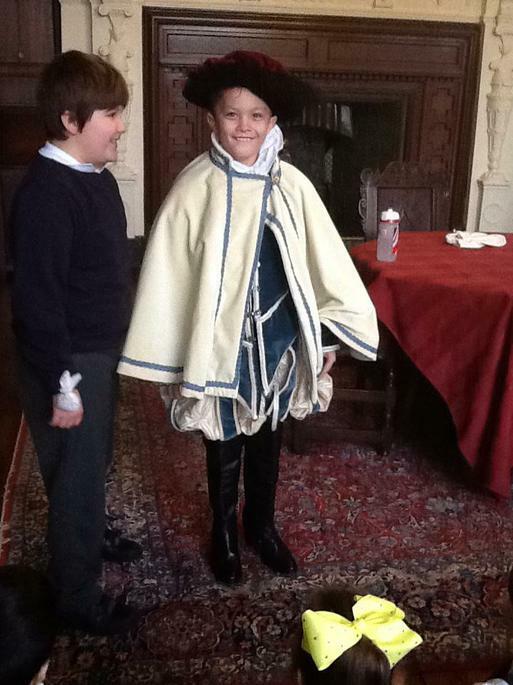 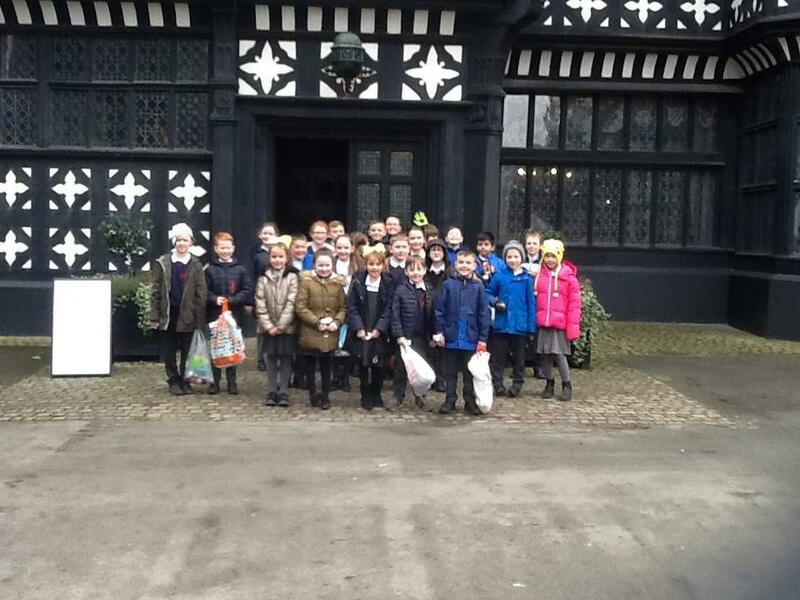 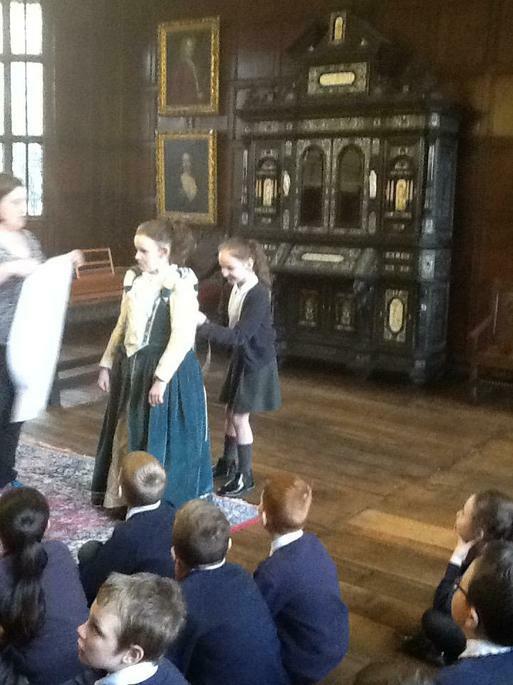 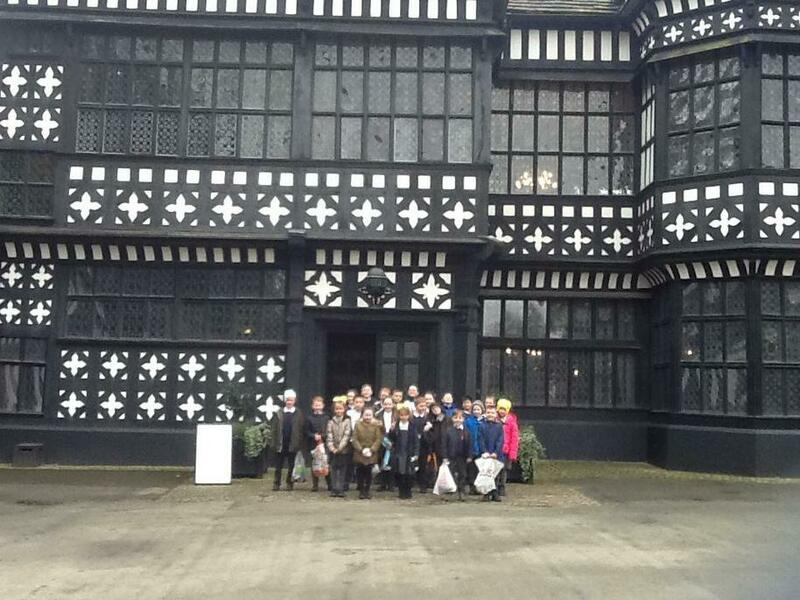 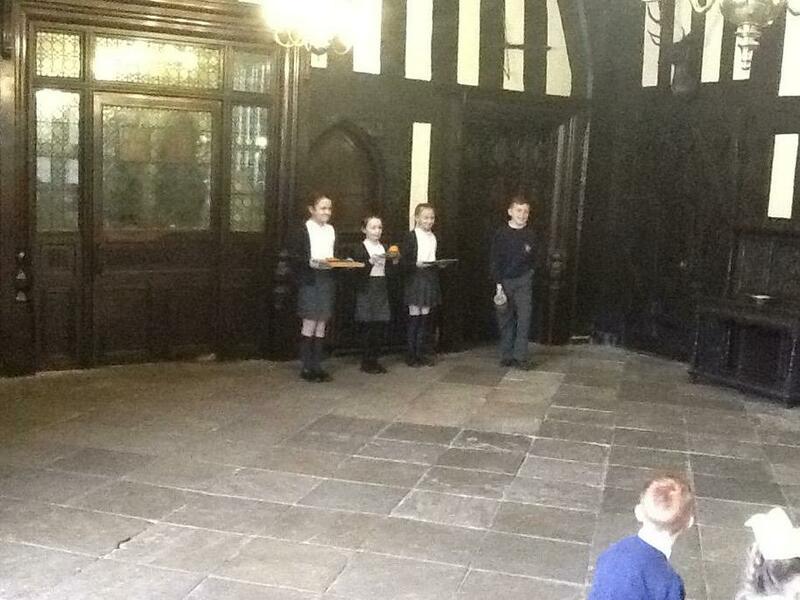 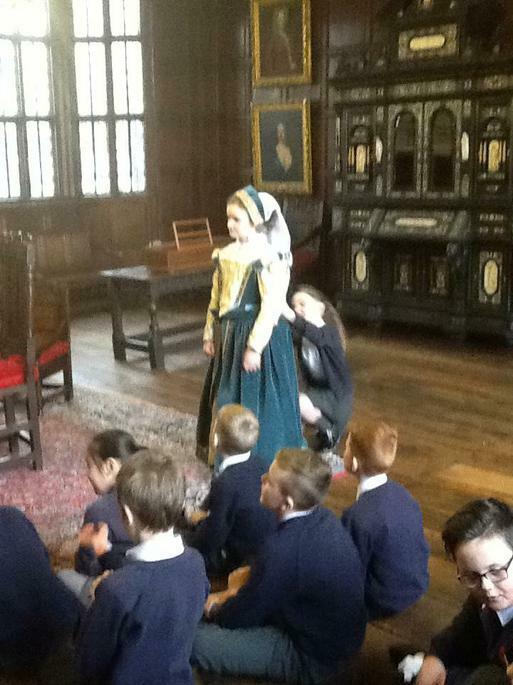 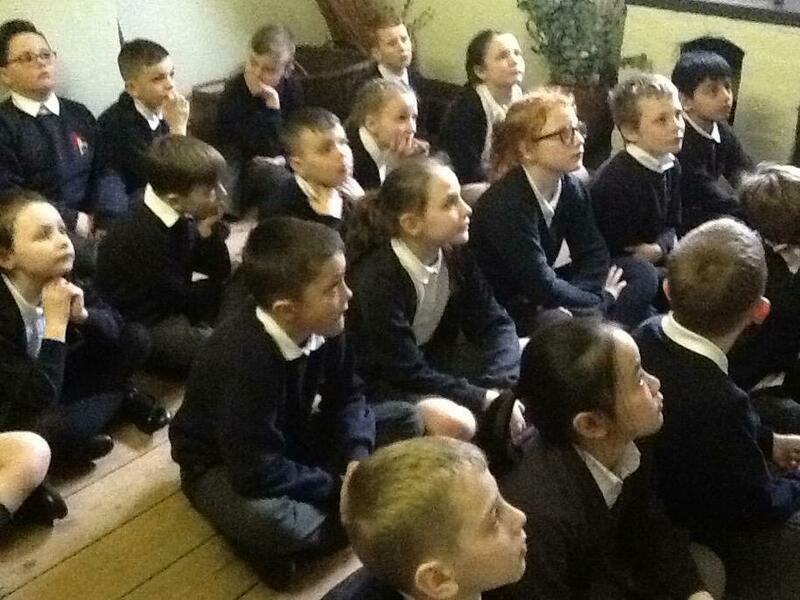 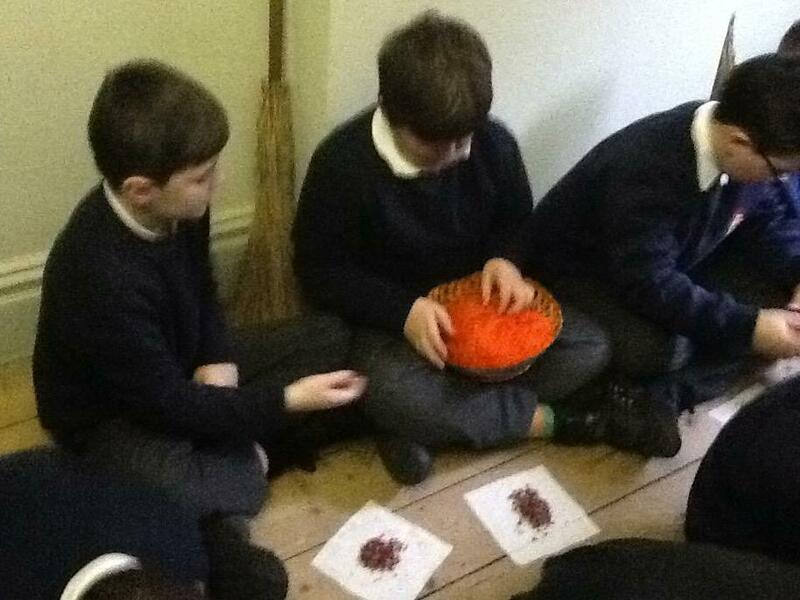 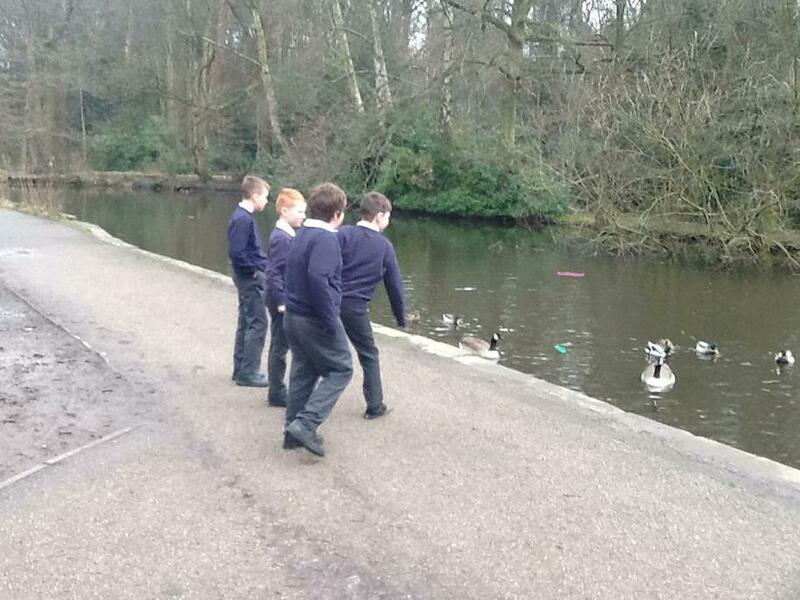 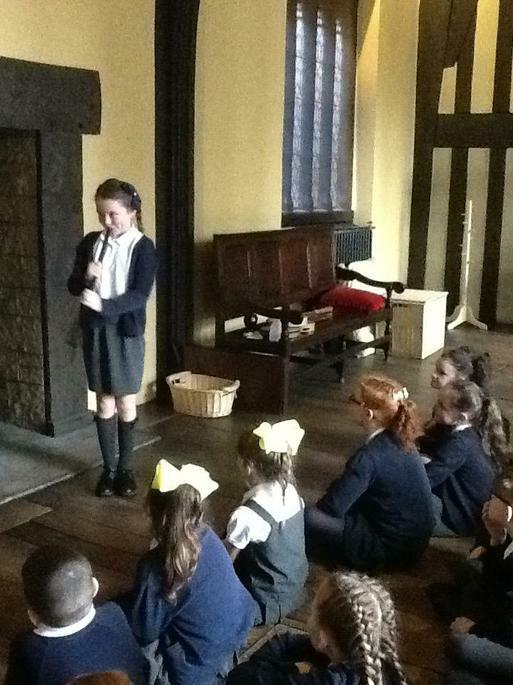 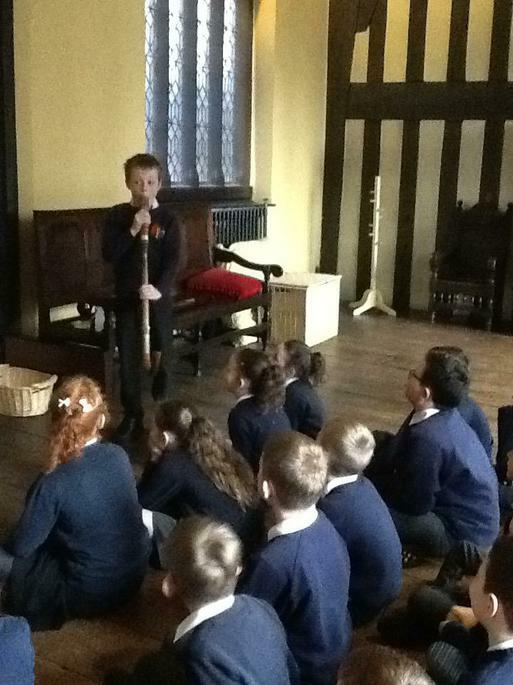 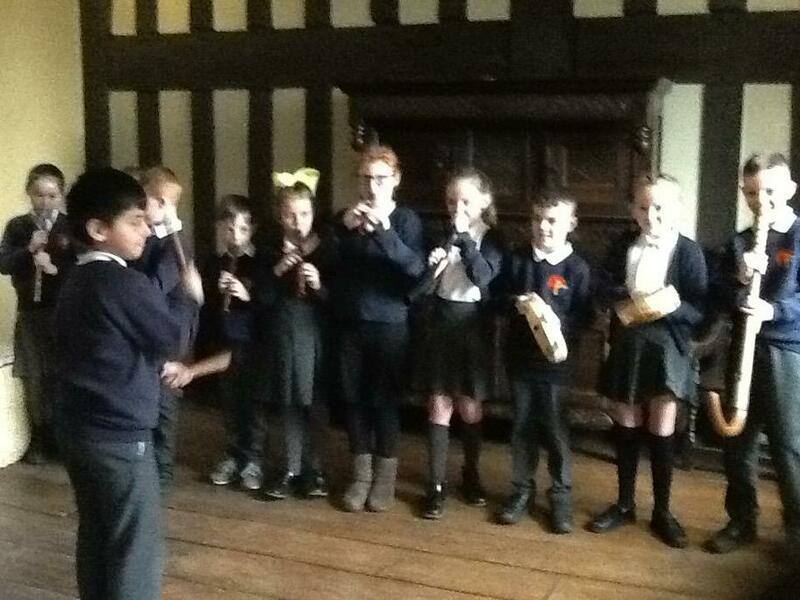 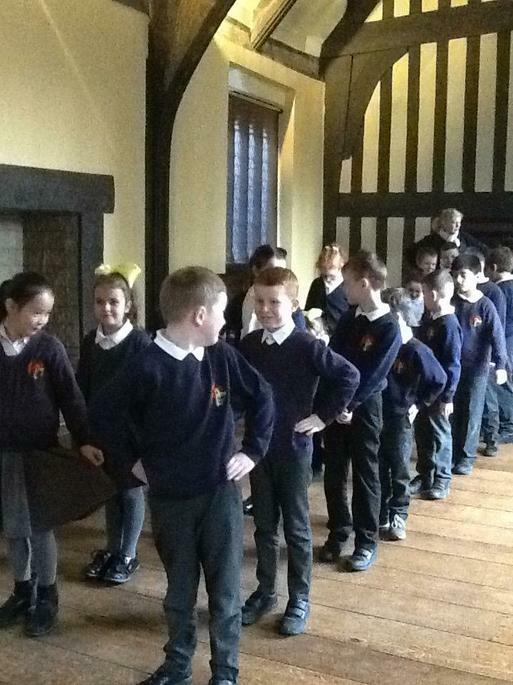 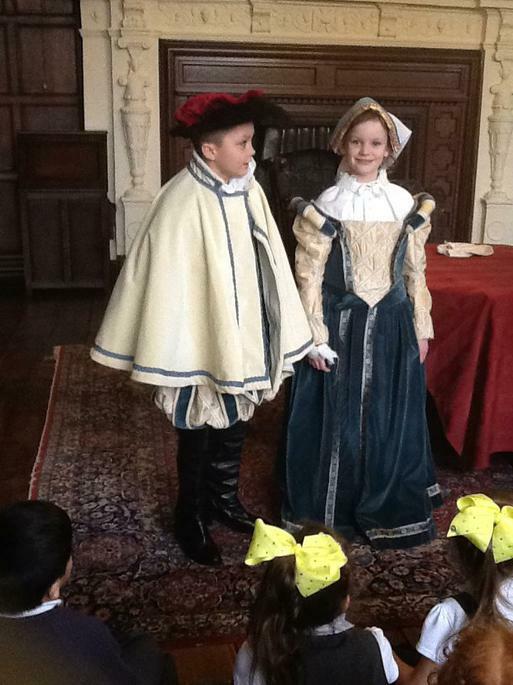 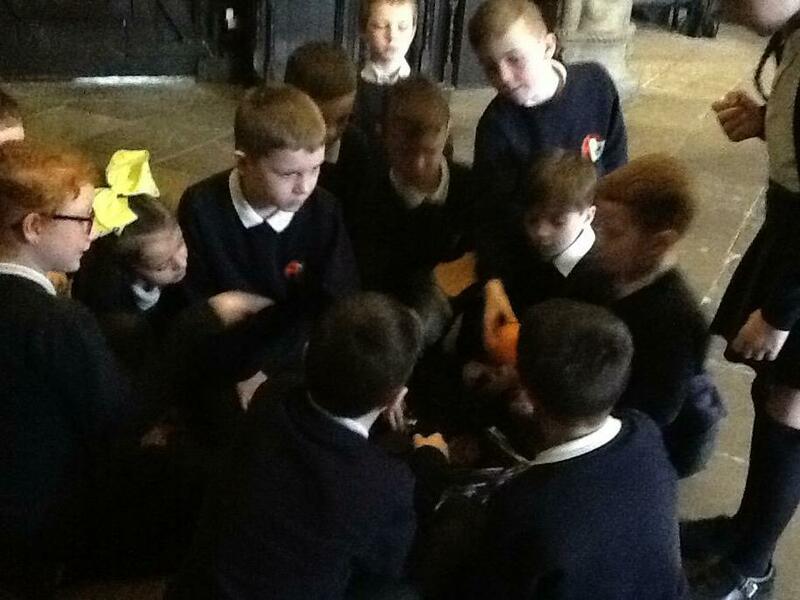 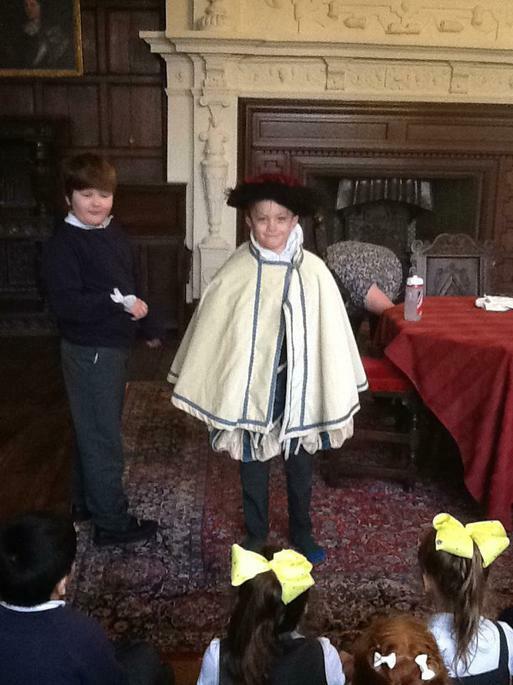 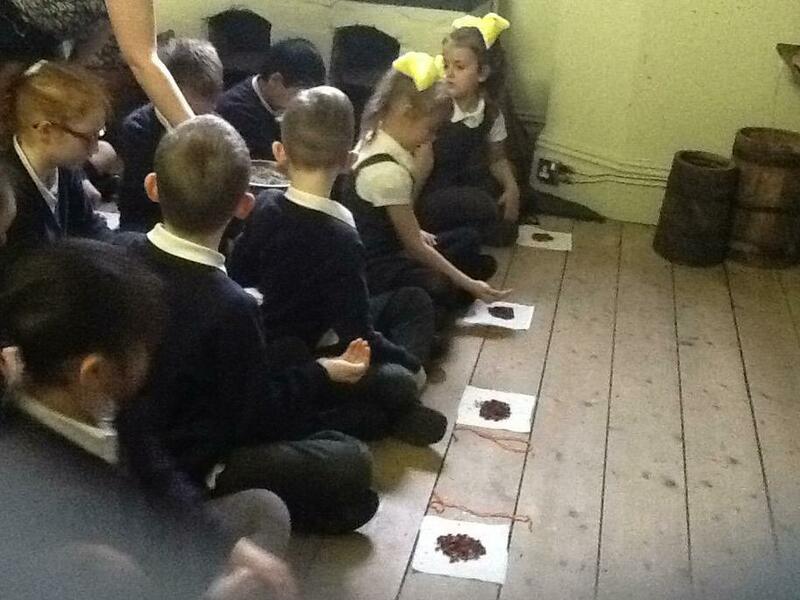 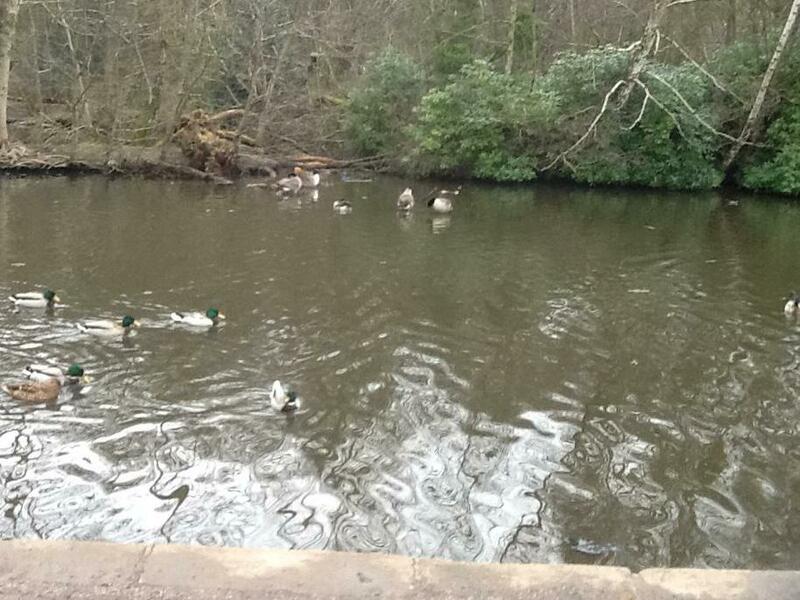 Today,our class visited Bramall Hall. 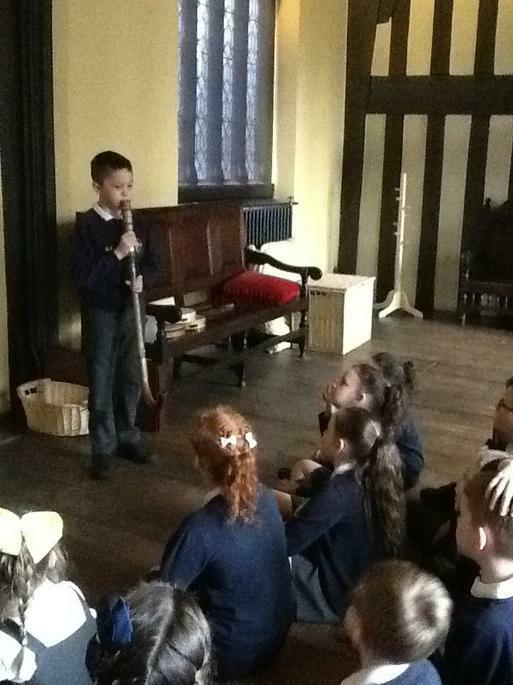 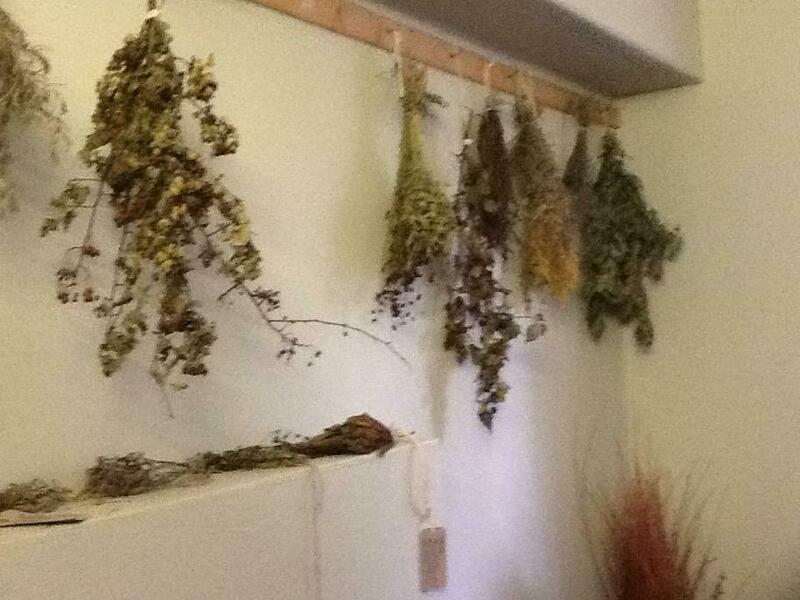 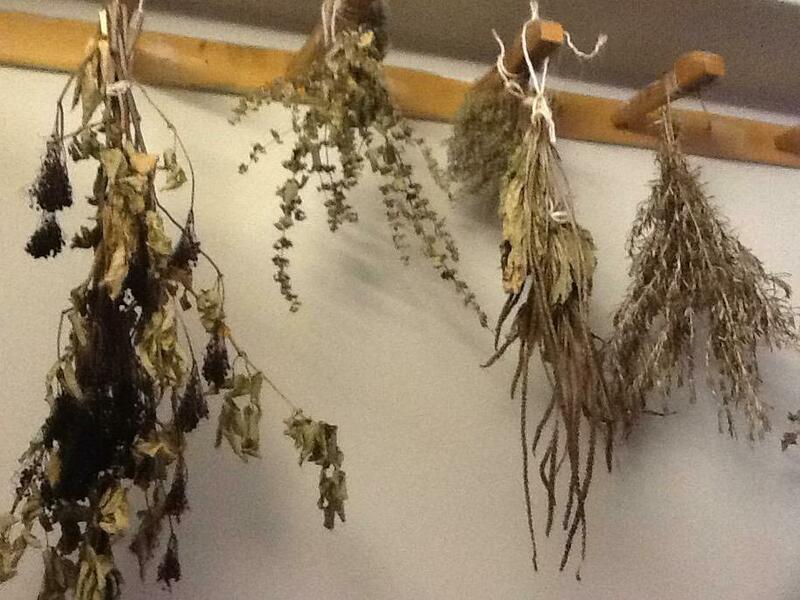 We had a Tudoristic time. 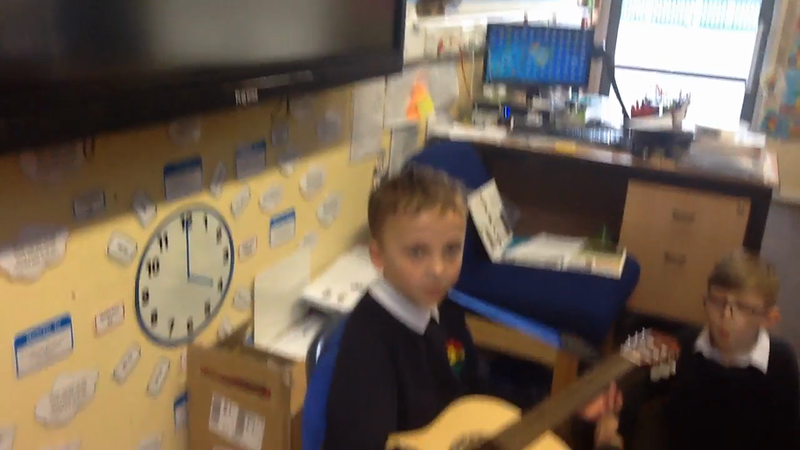 Oliver is learning to play the guitar.